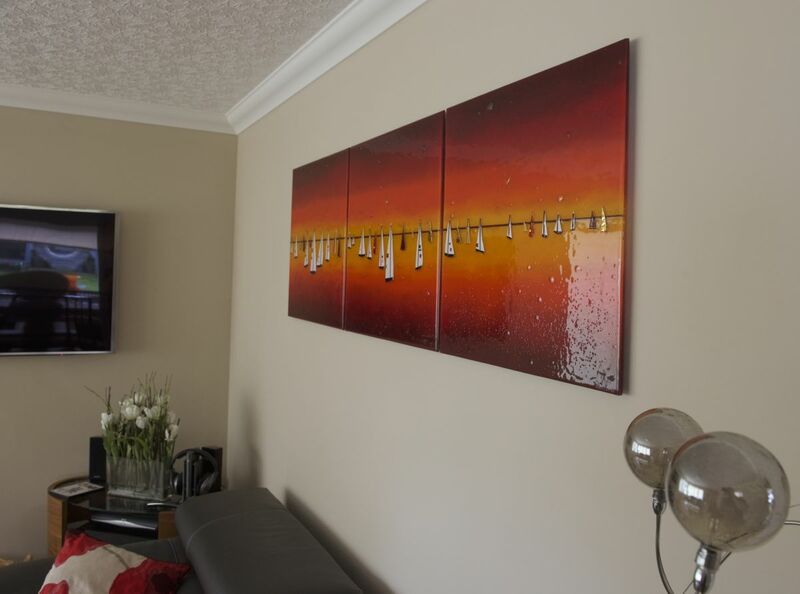 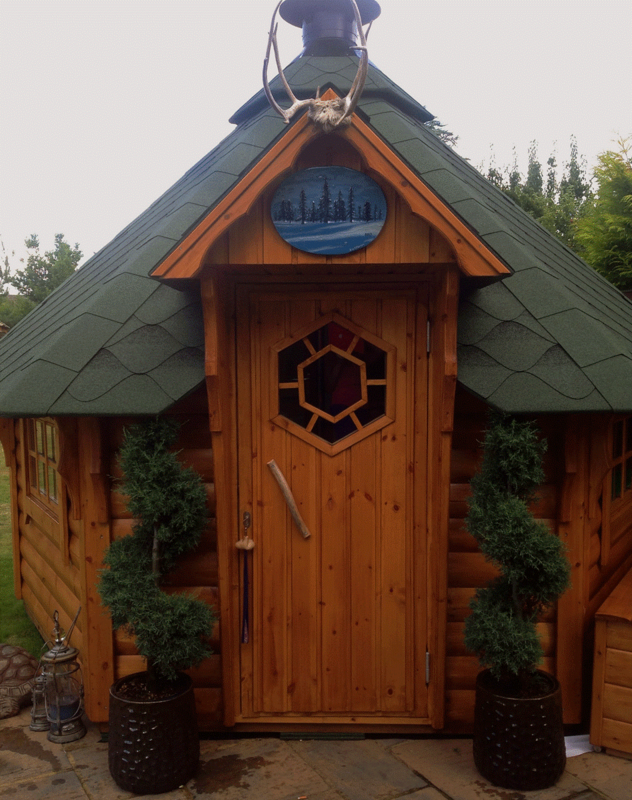 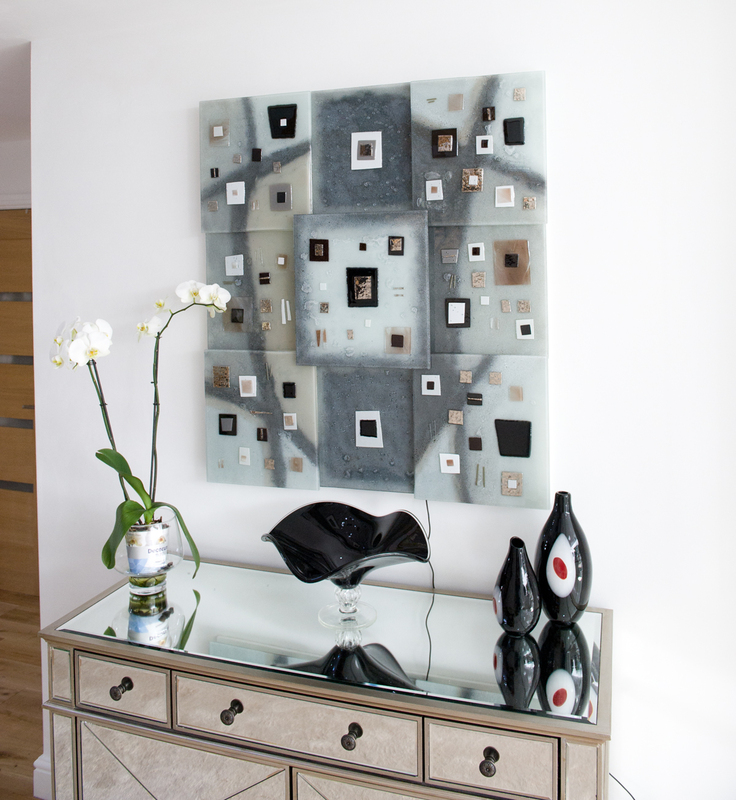 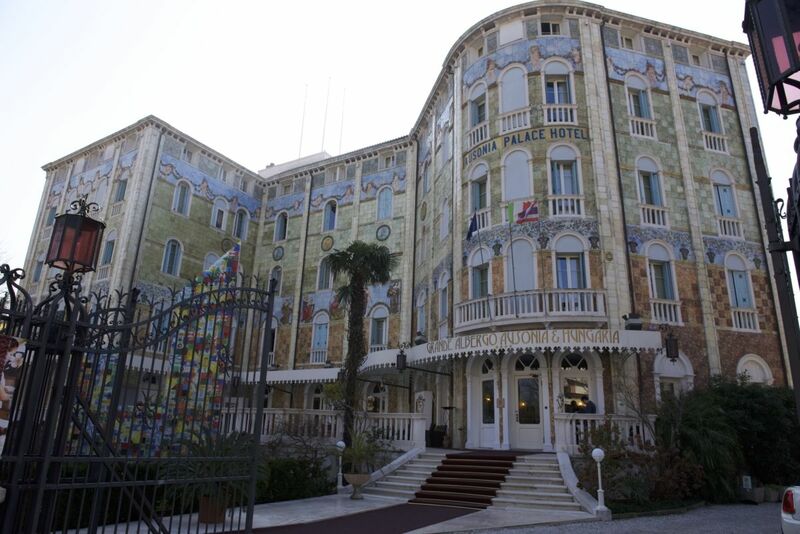 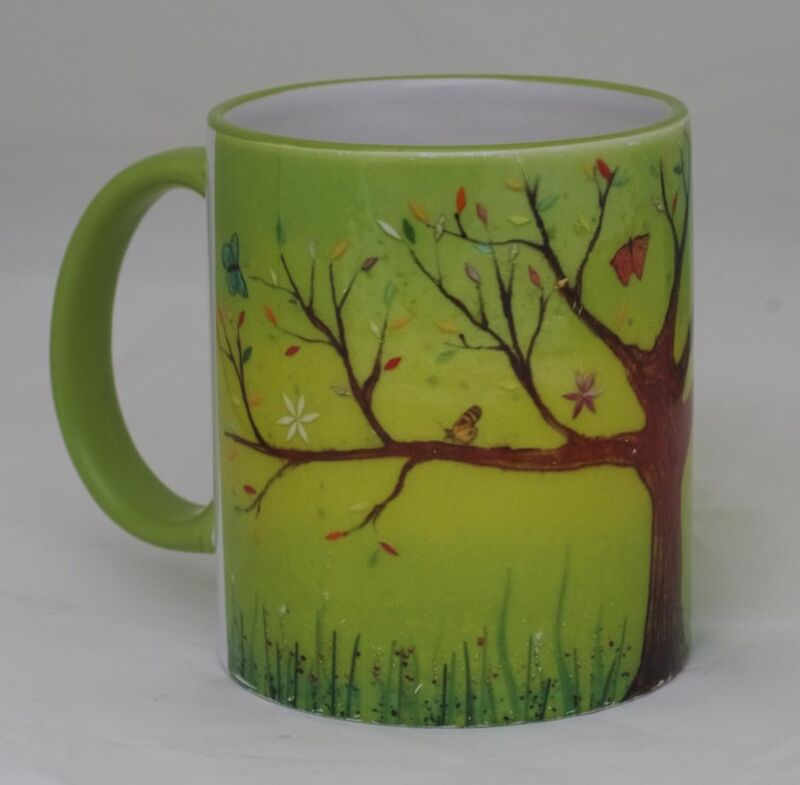 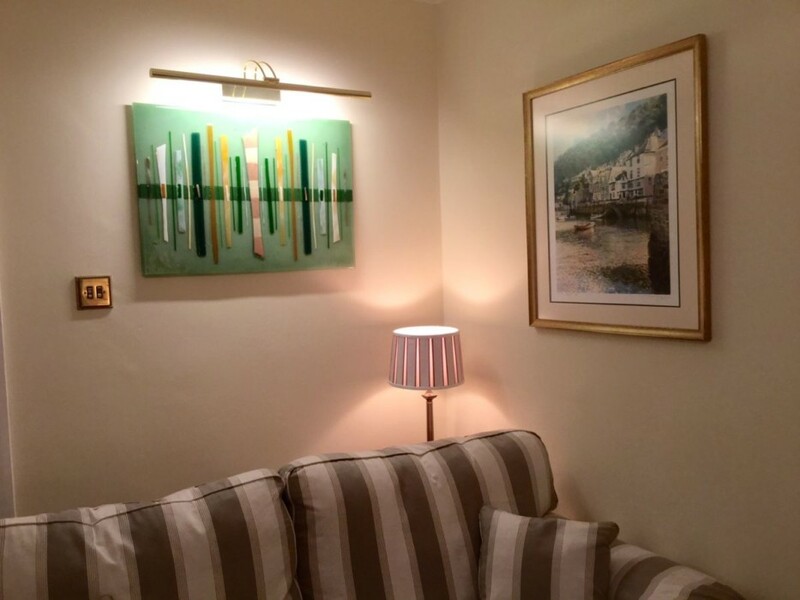 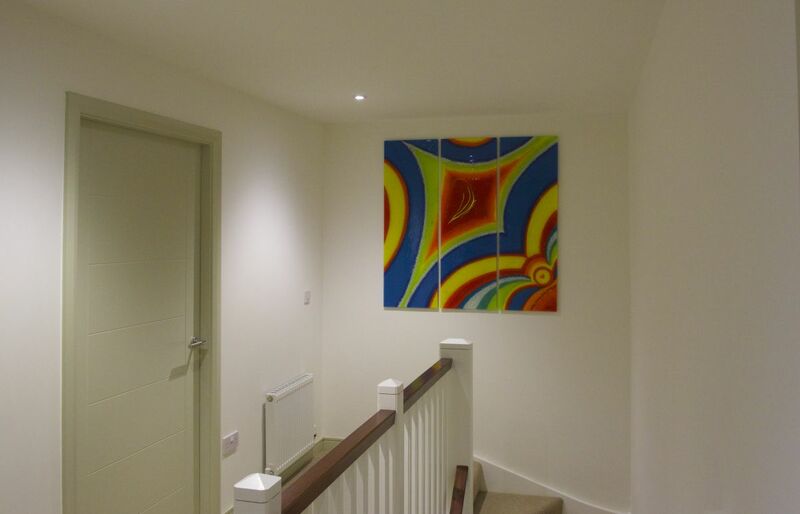 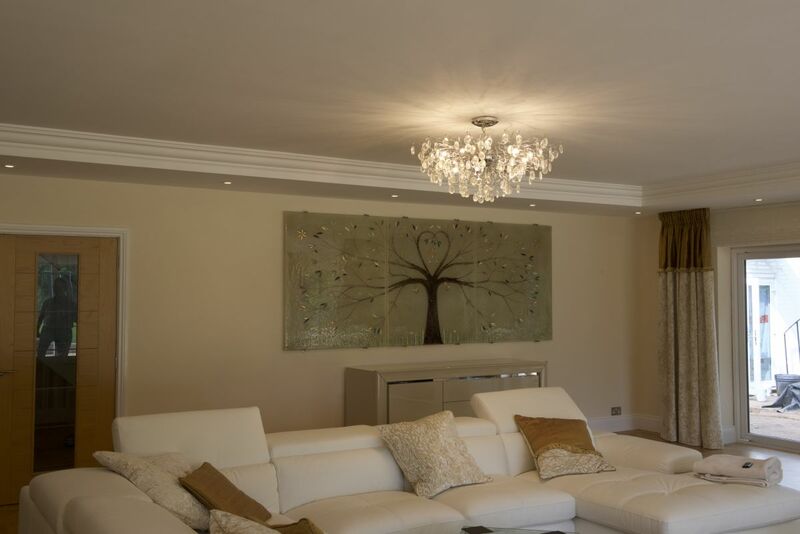 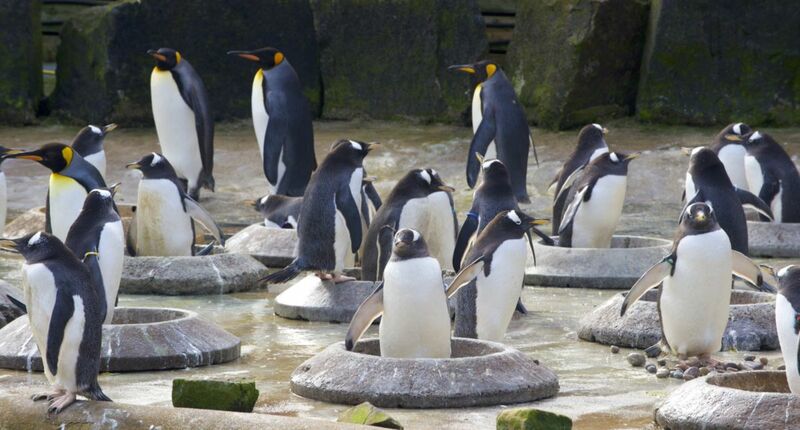 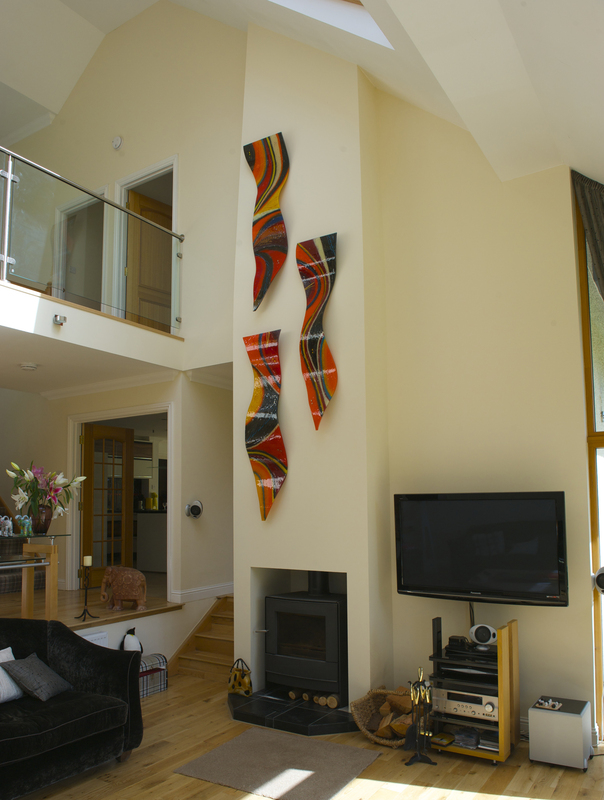 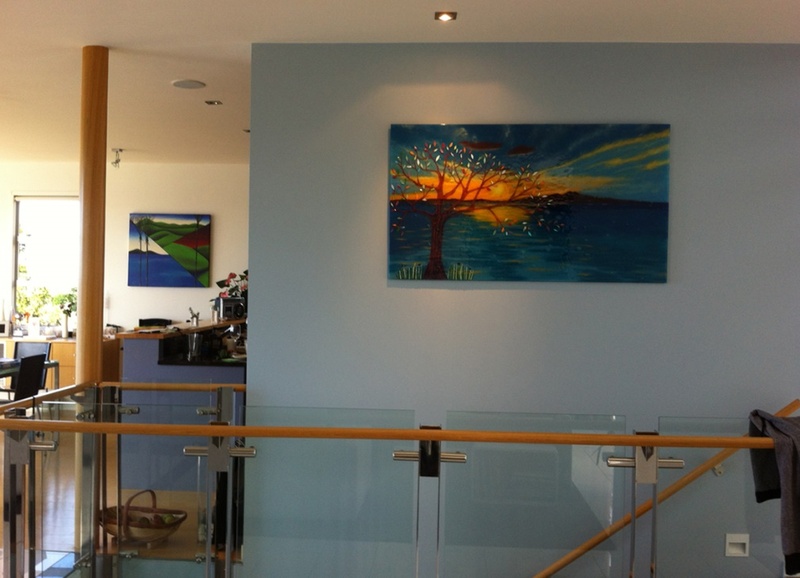 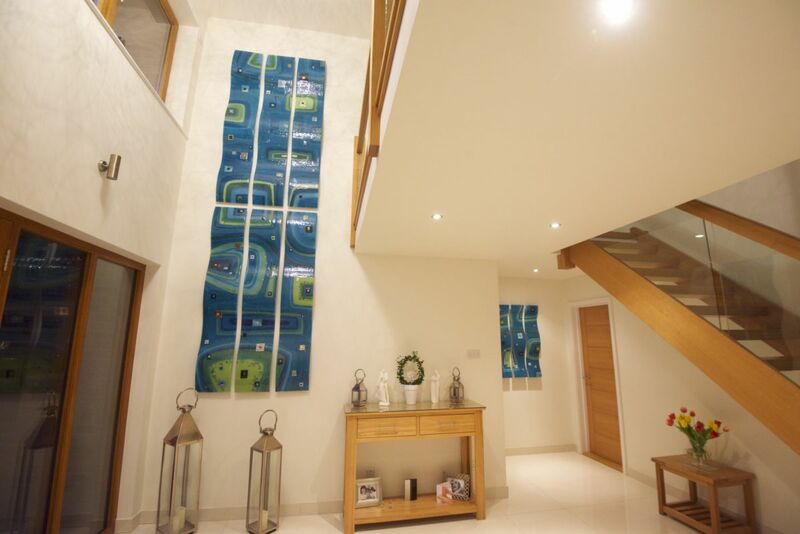 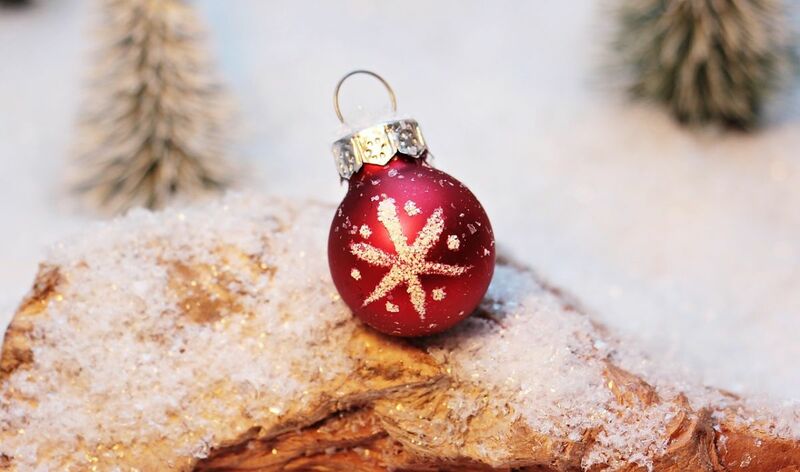 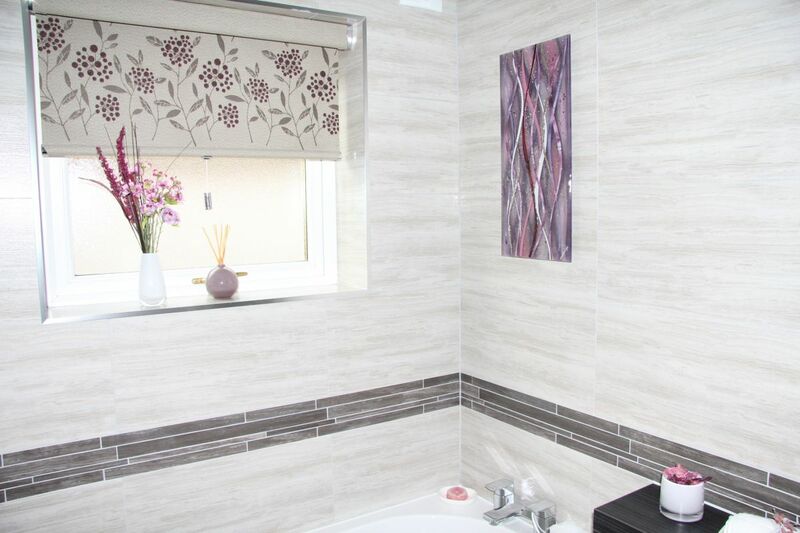 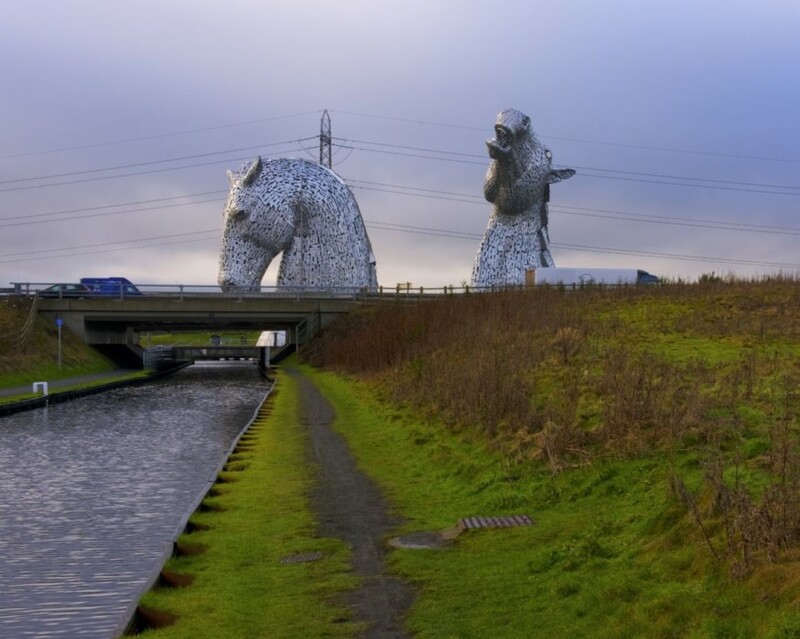 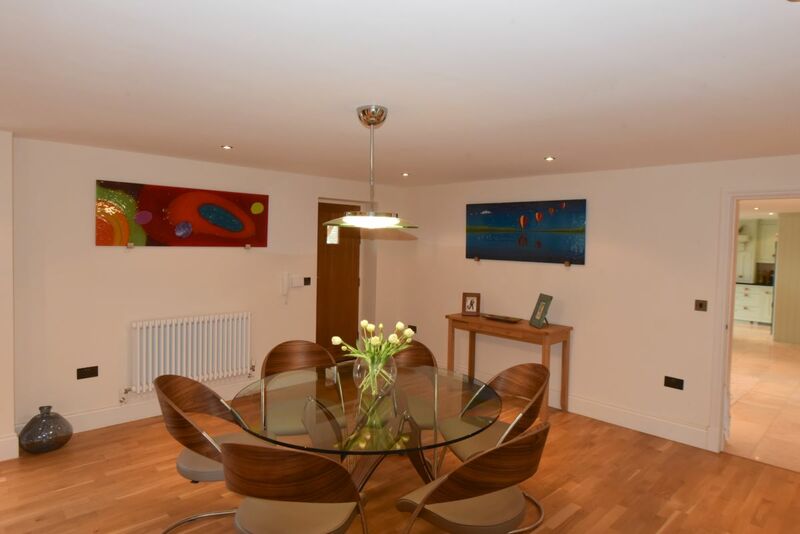 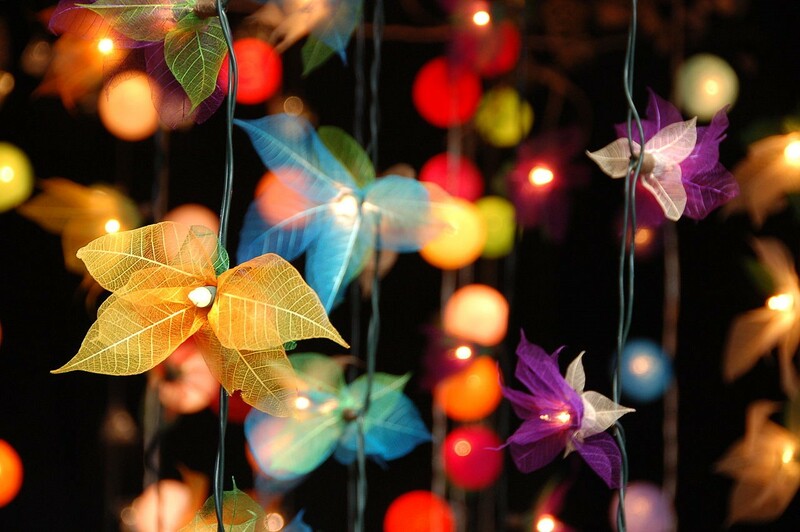 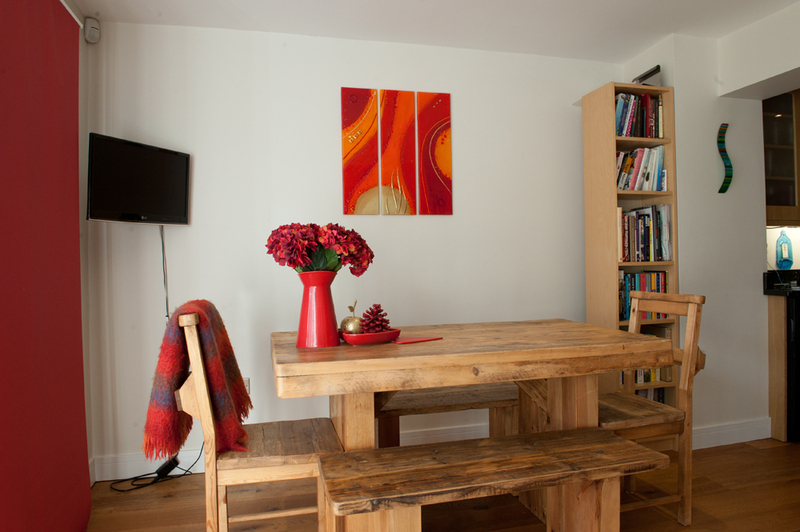 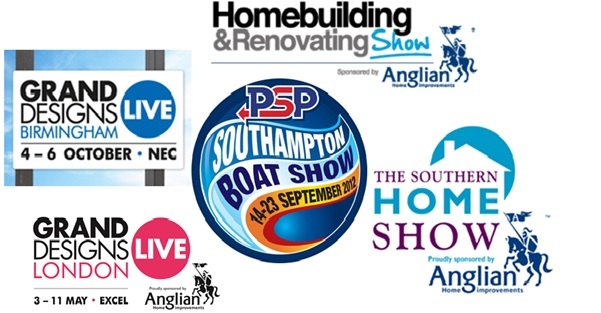 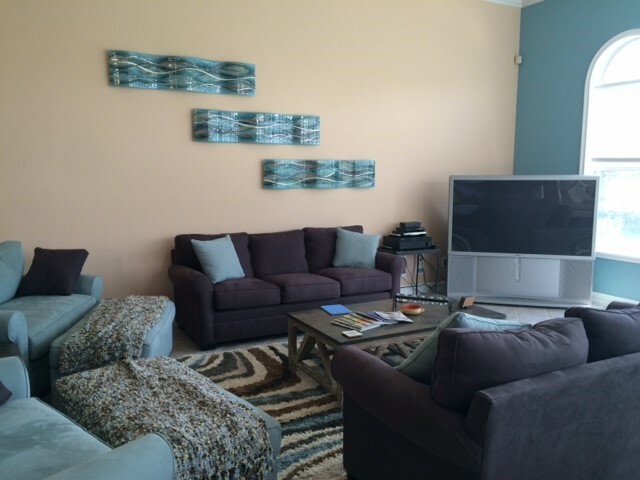 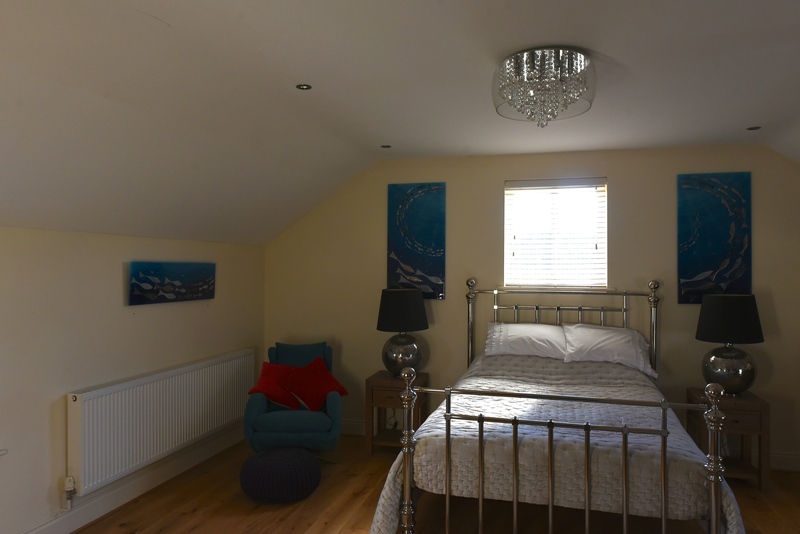 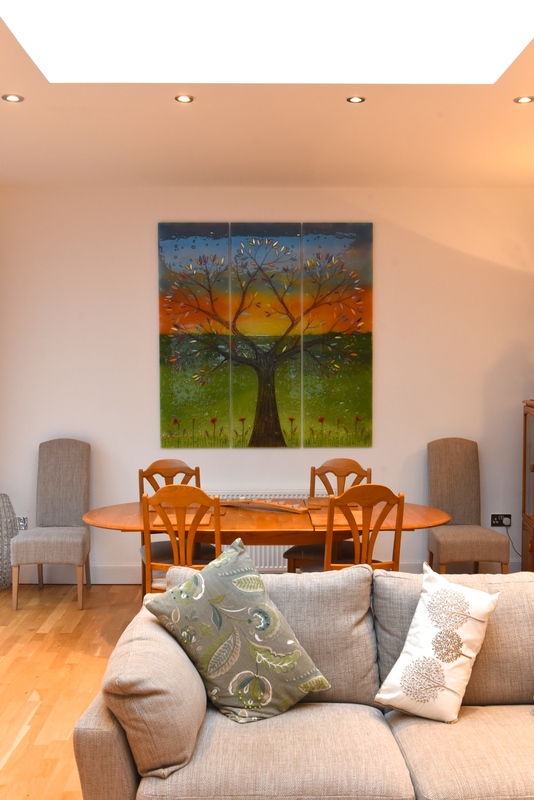 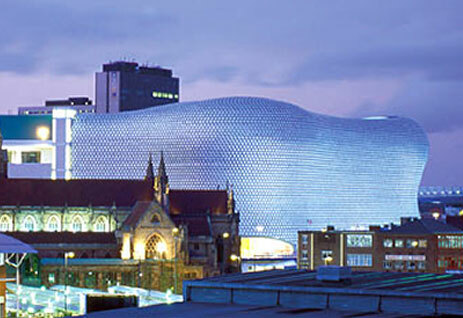 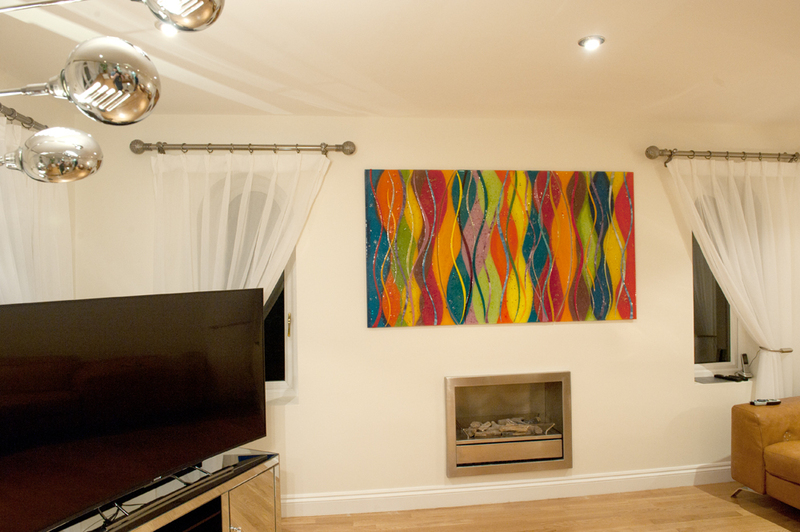 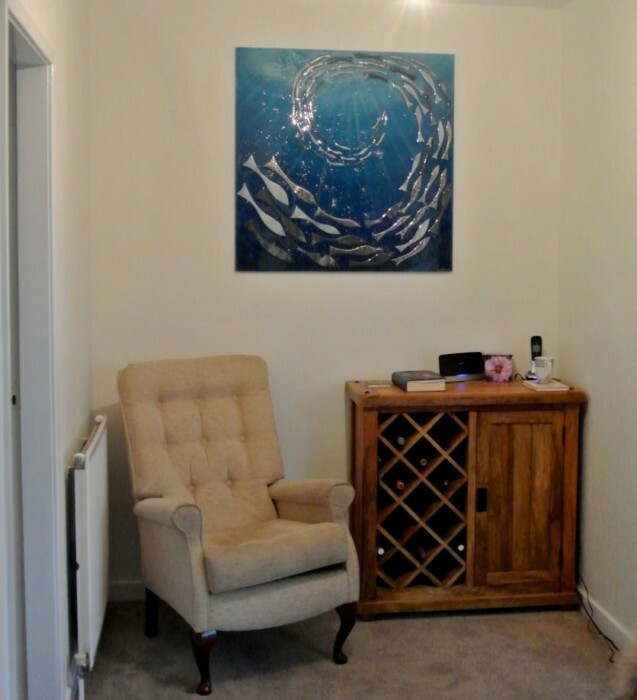 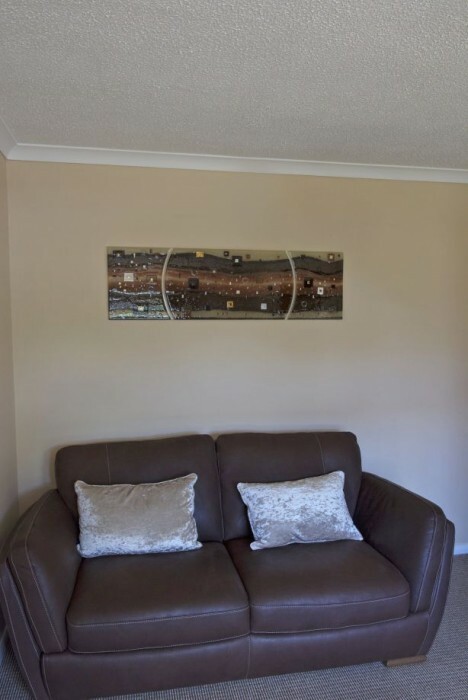 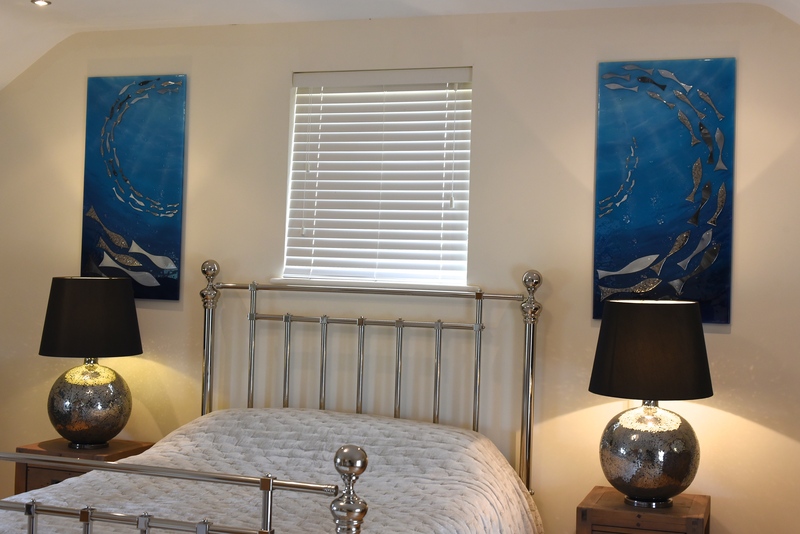 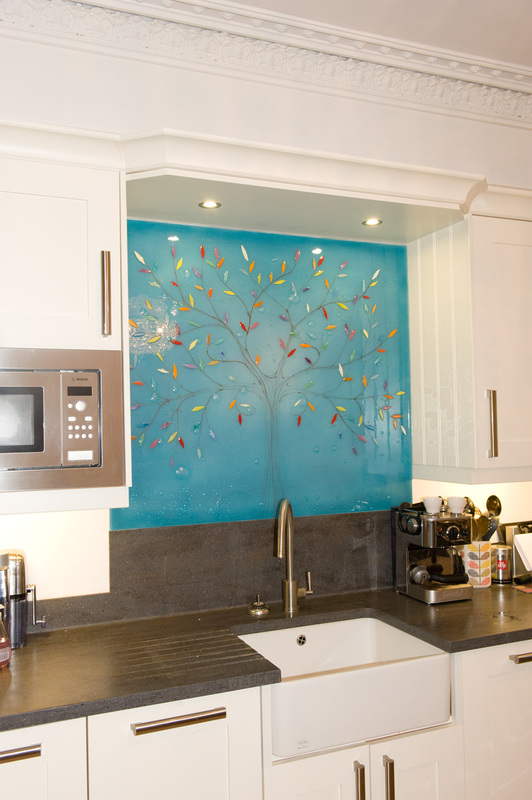 Looking for something a little different to really make your house shine? 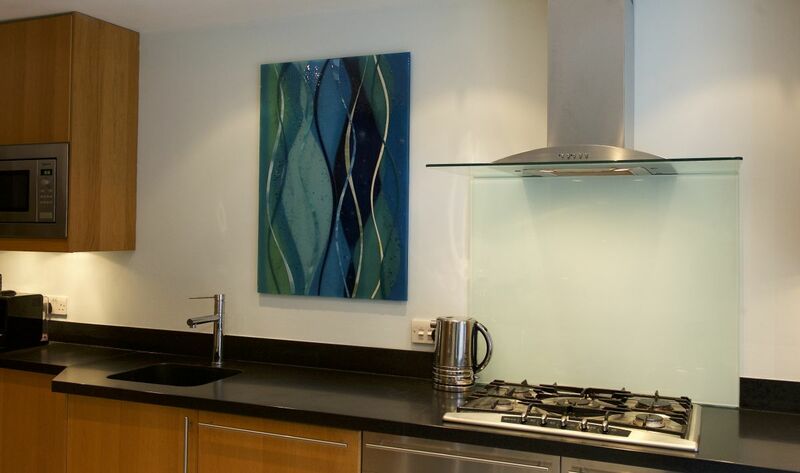 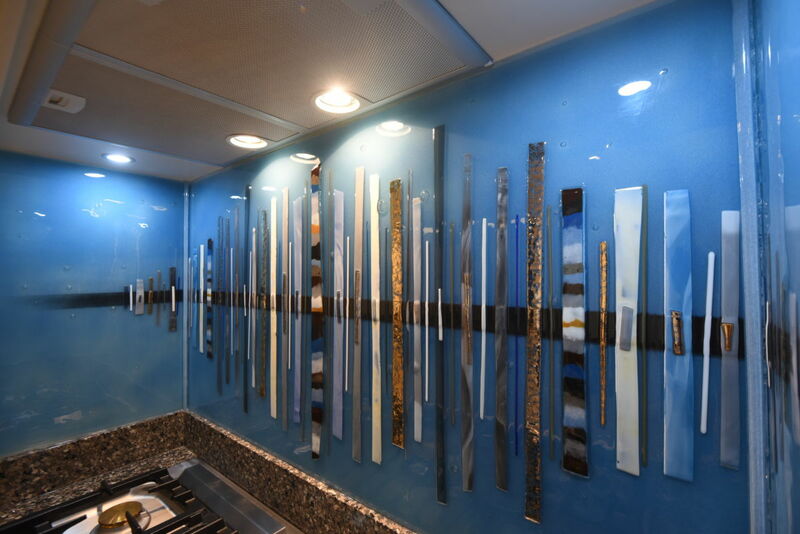 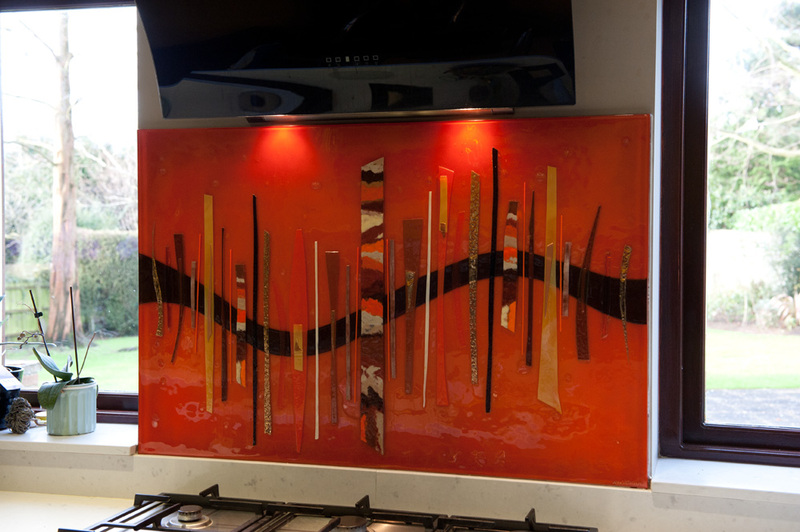 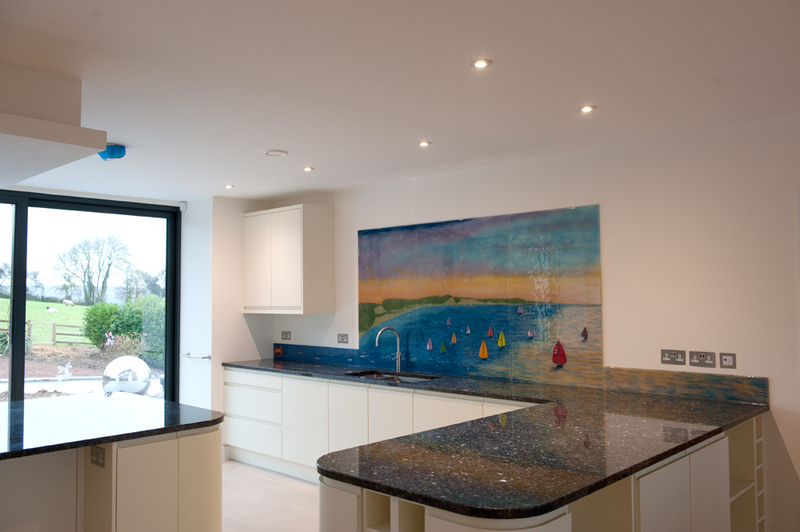 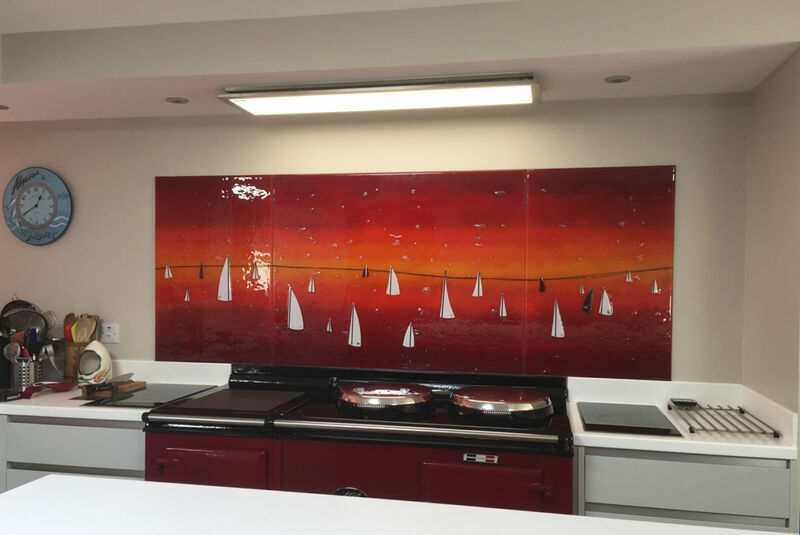 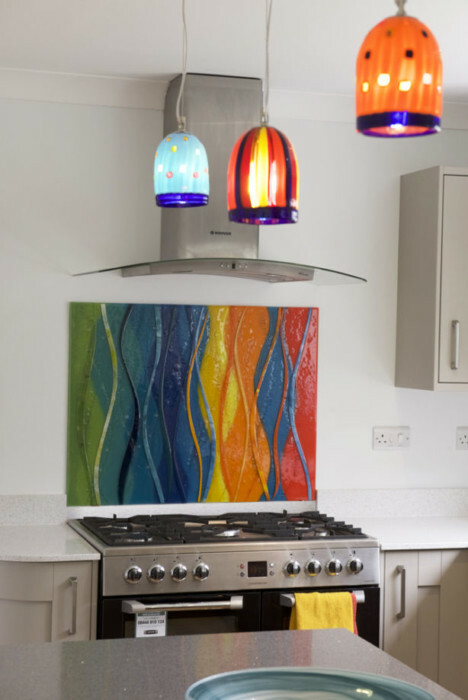 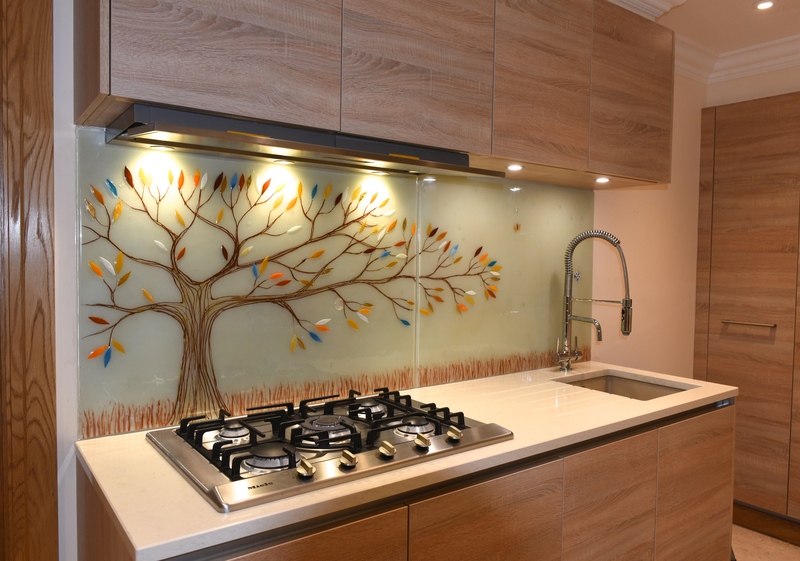 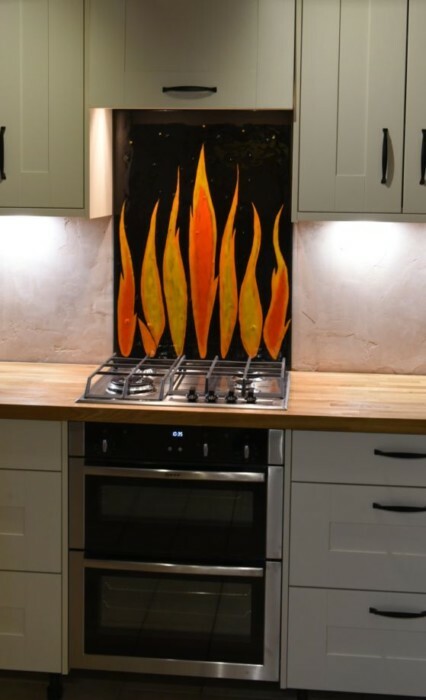 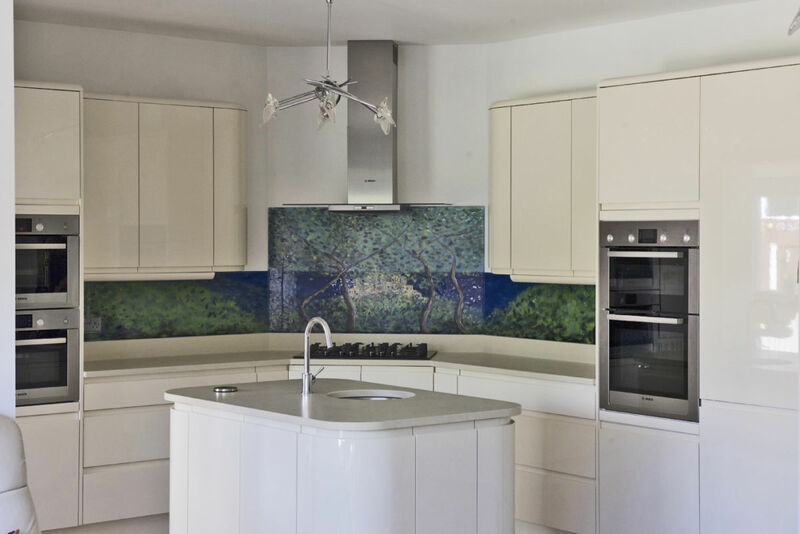 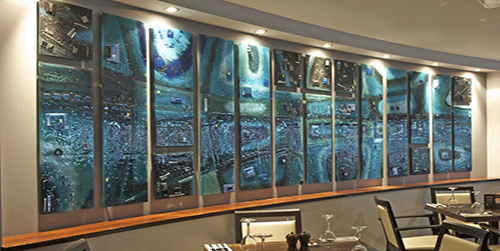 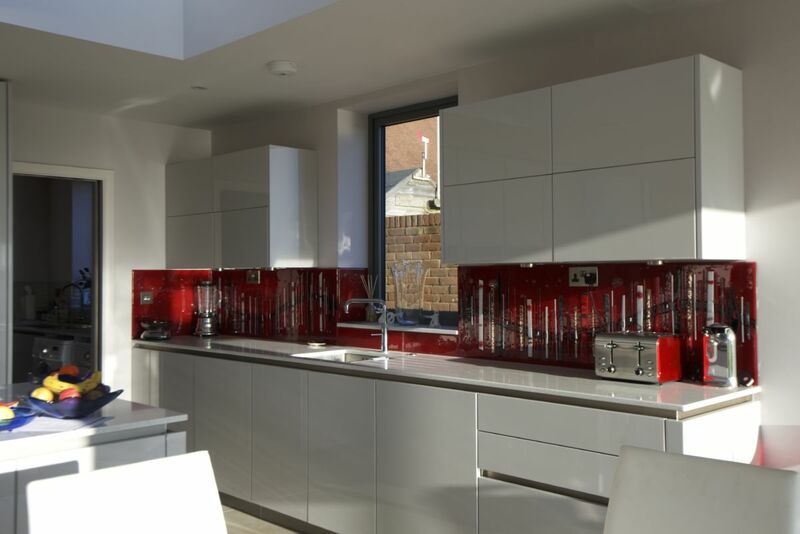 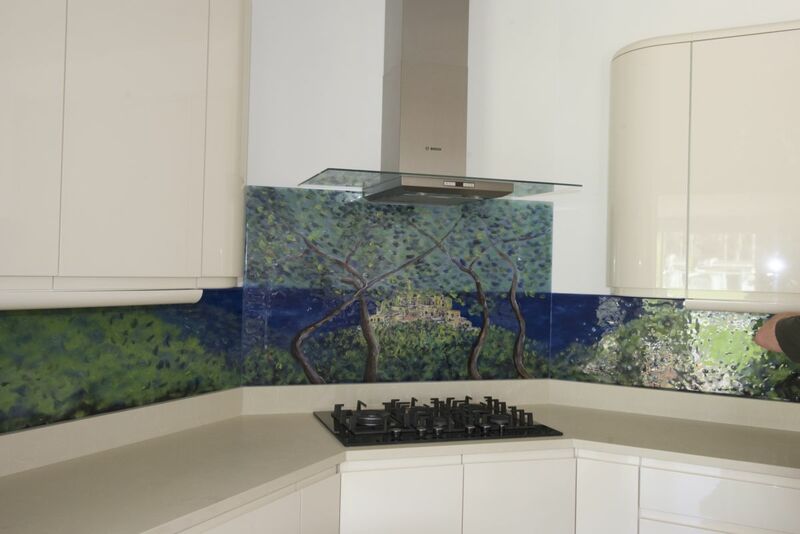 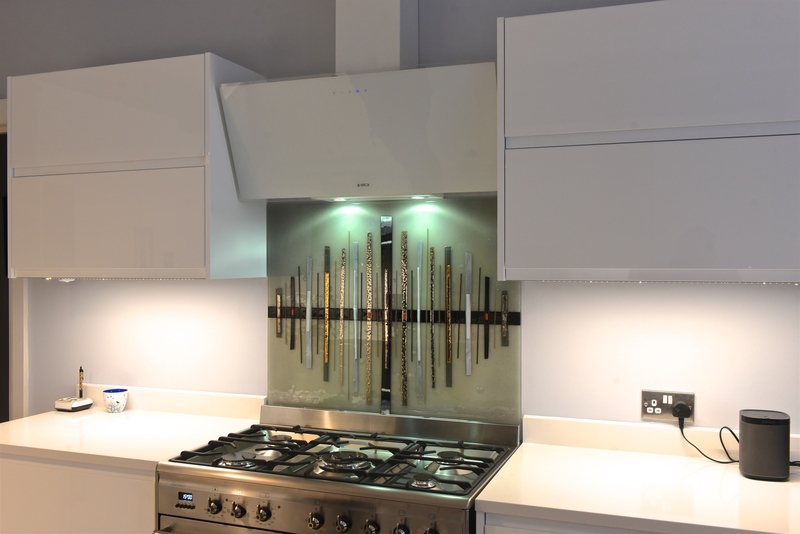 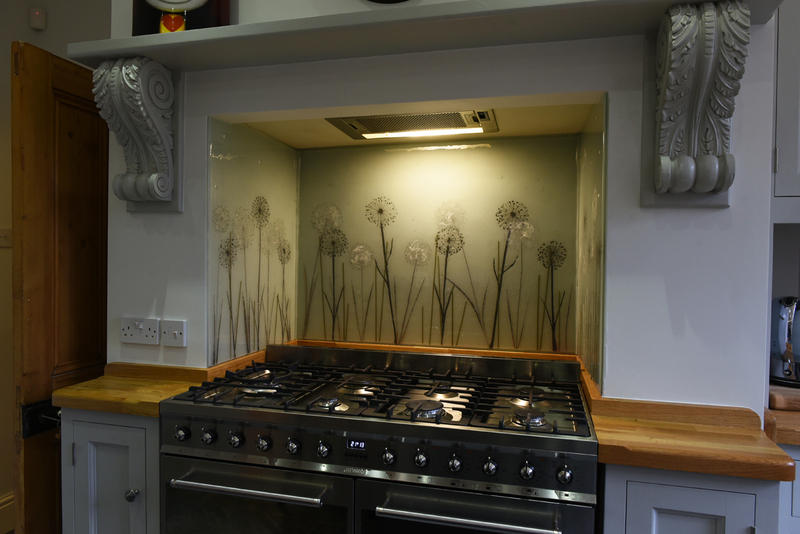 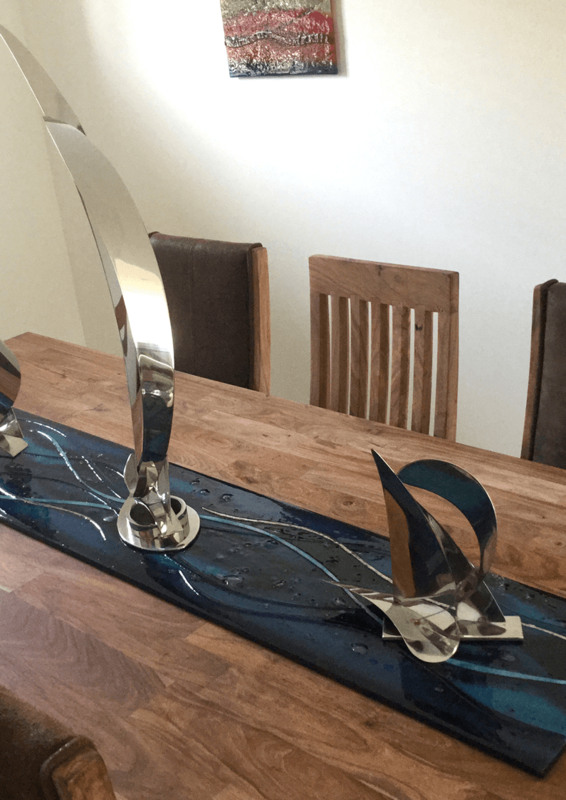 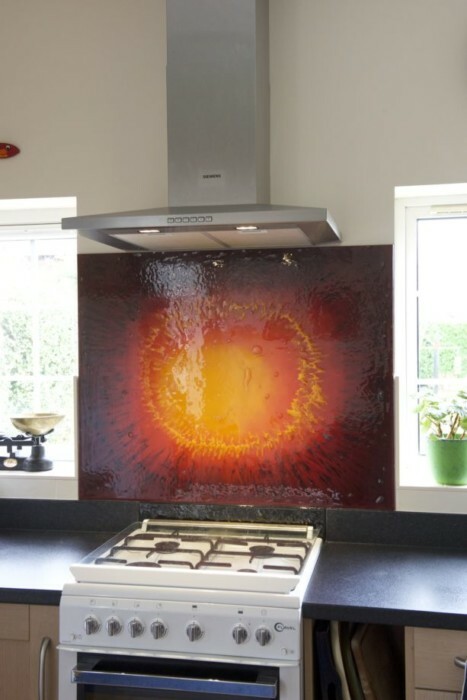 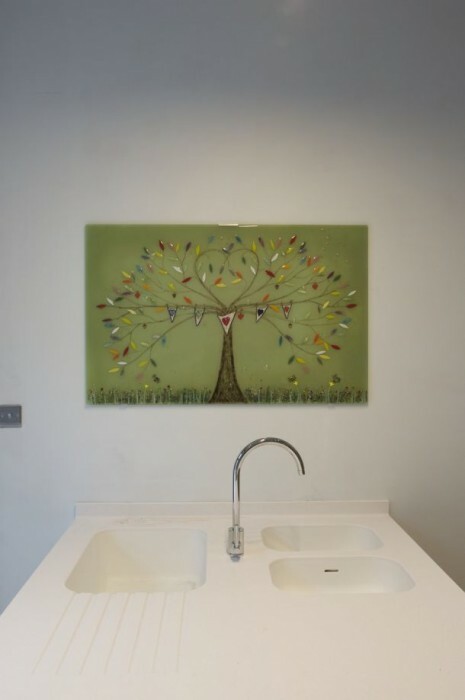 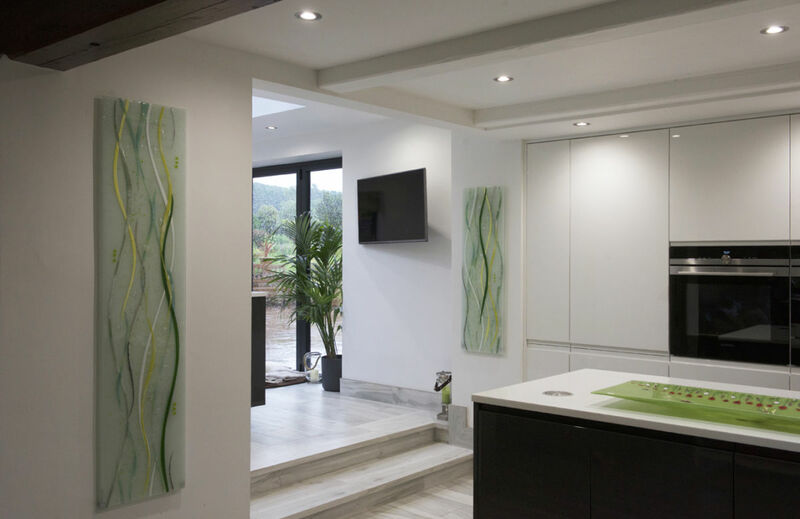 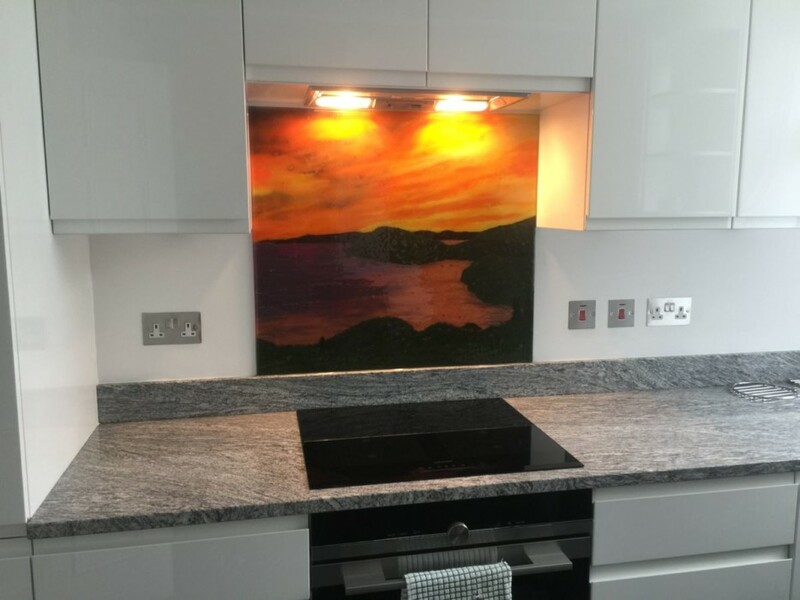 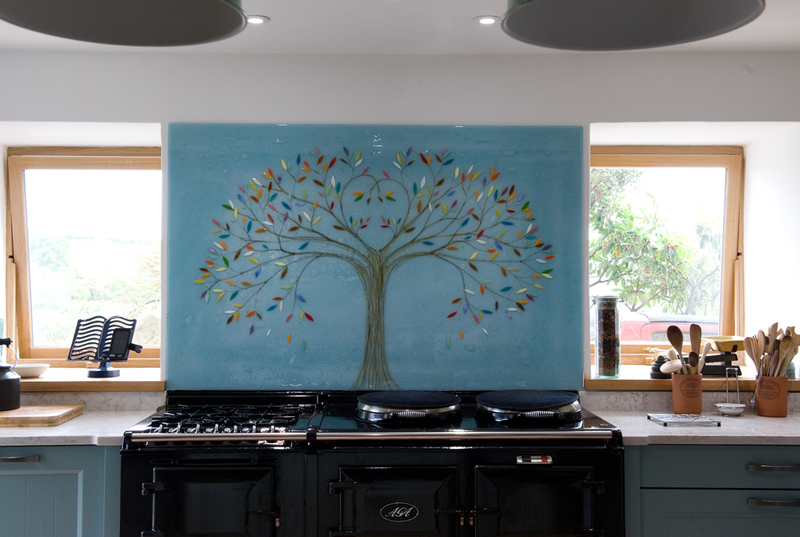 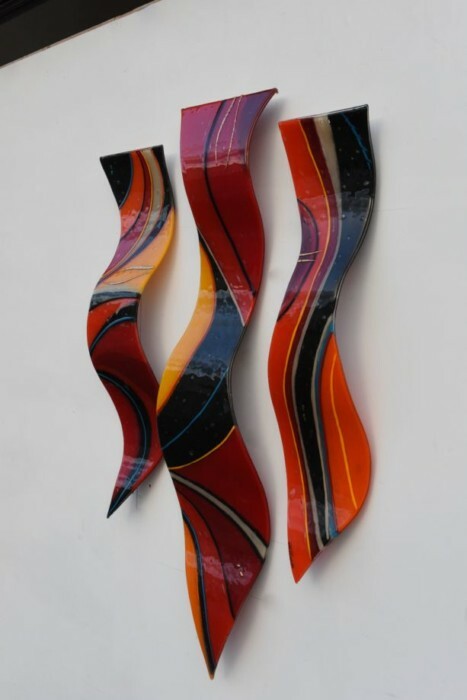 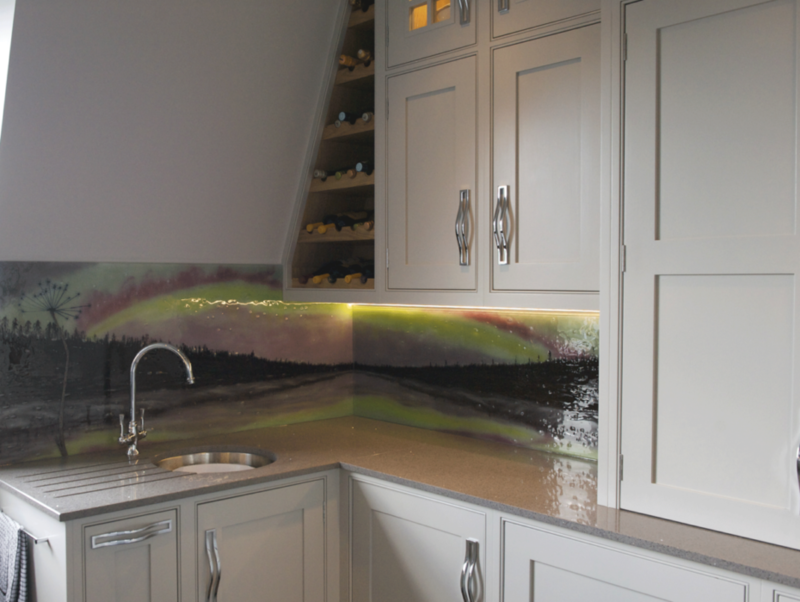 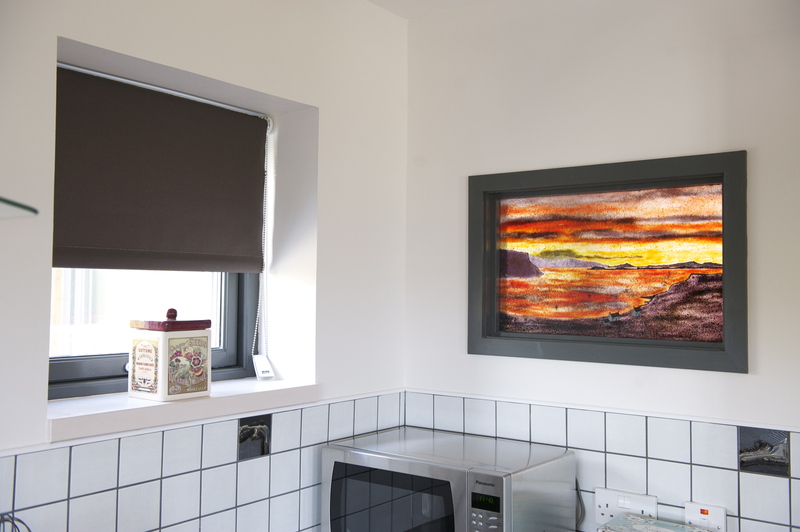 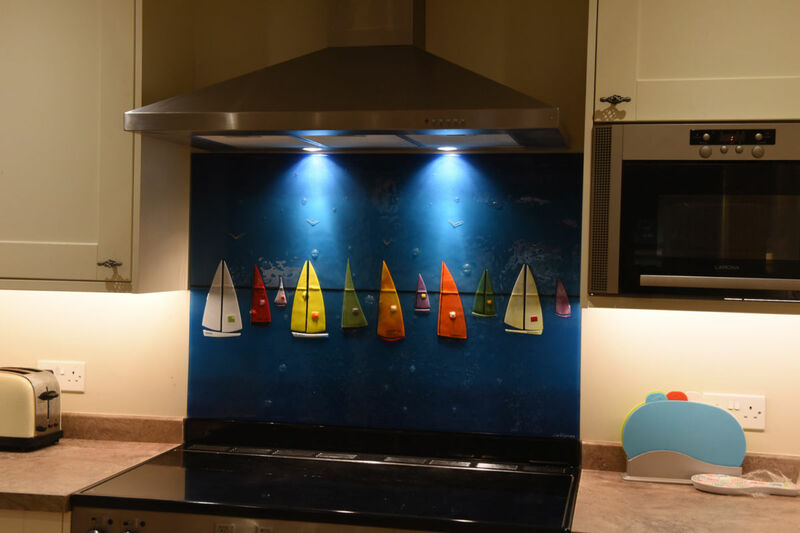 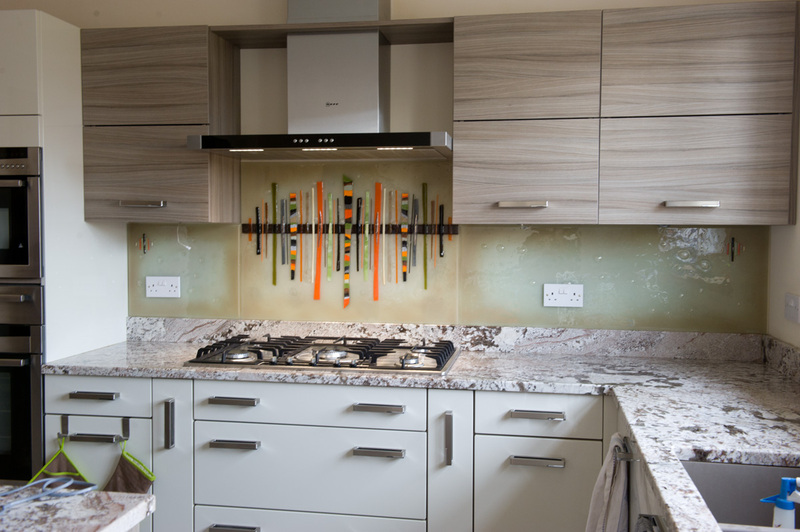 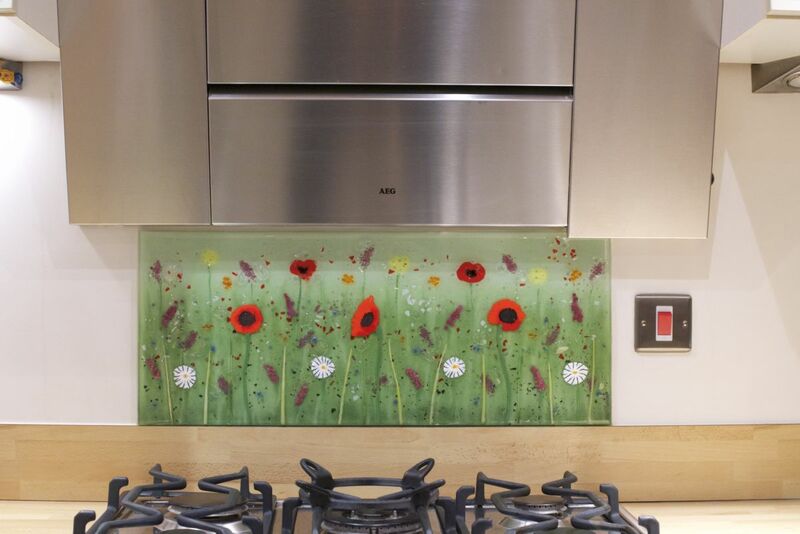 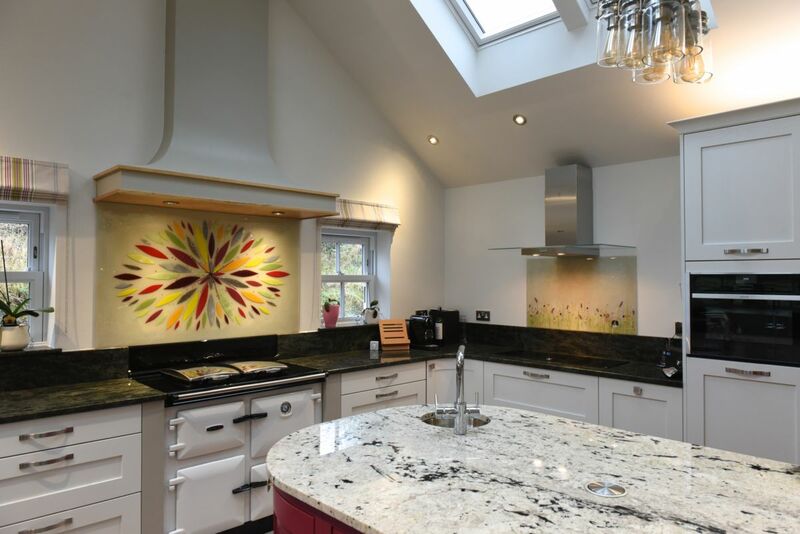 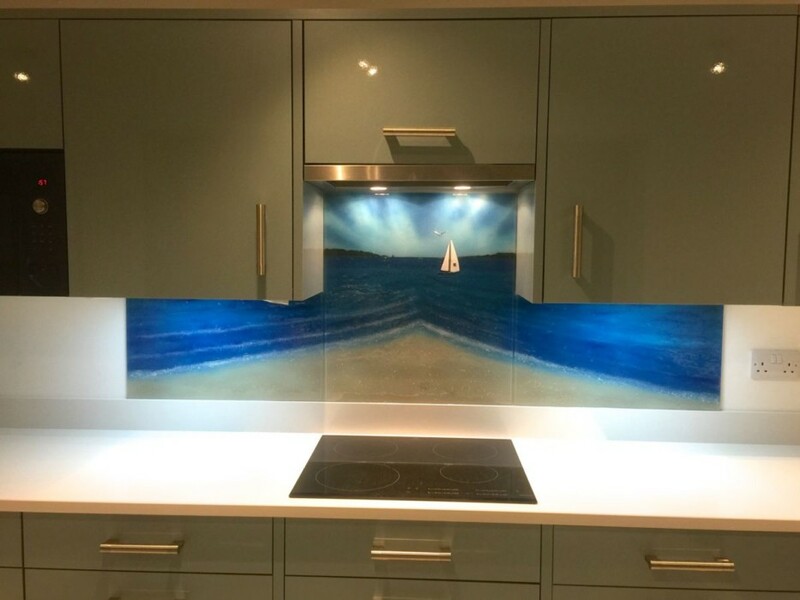 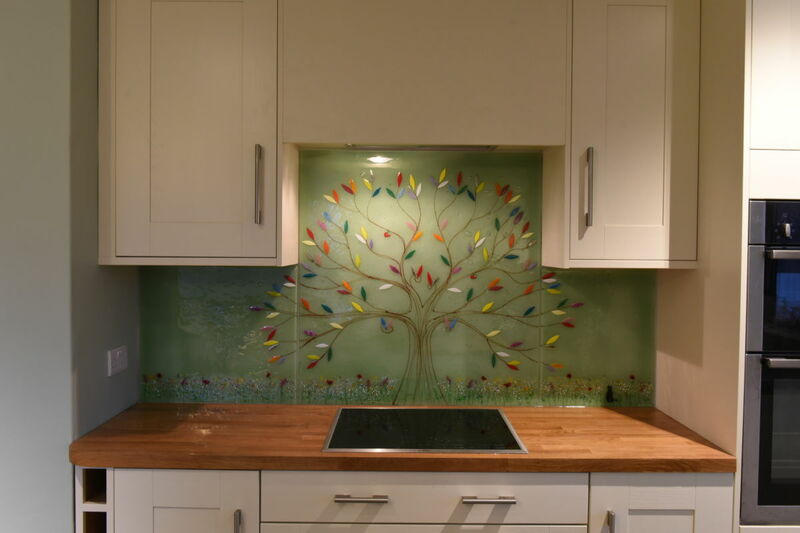 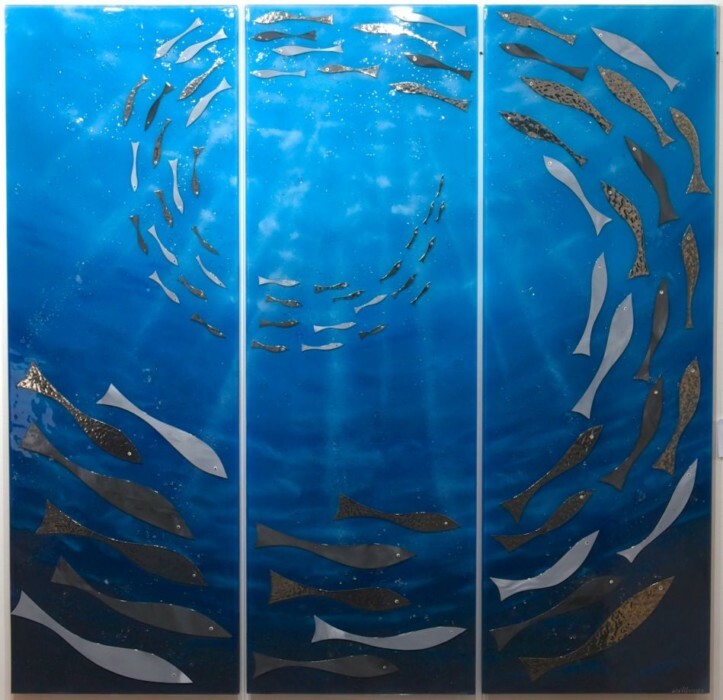 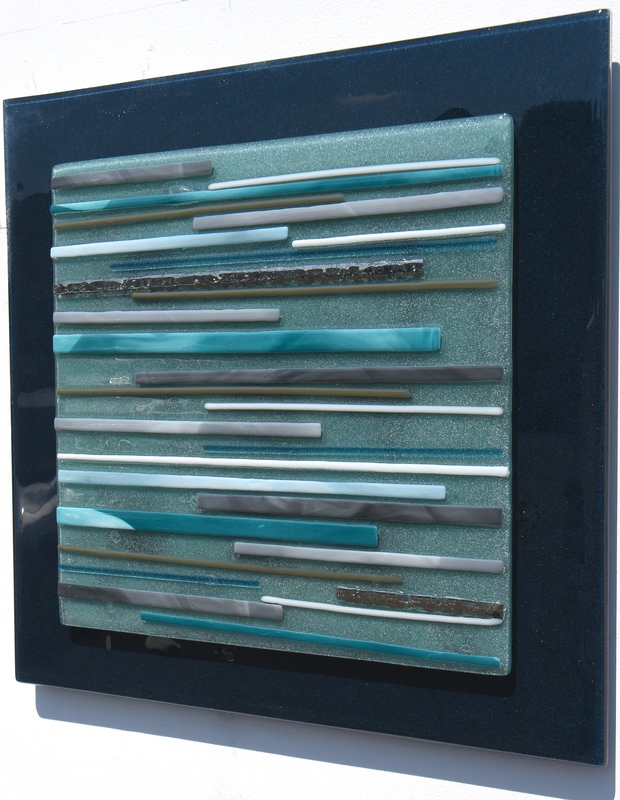 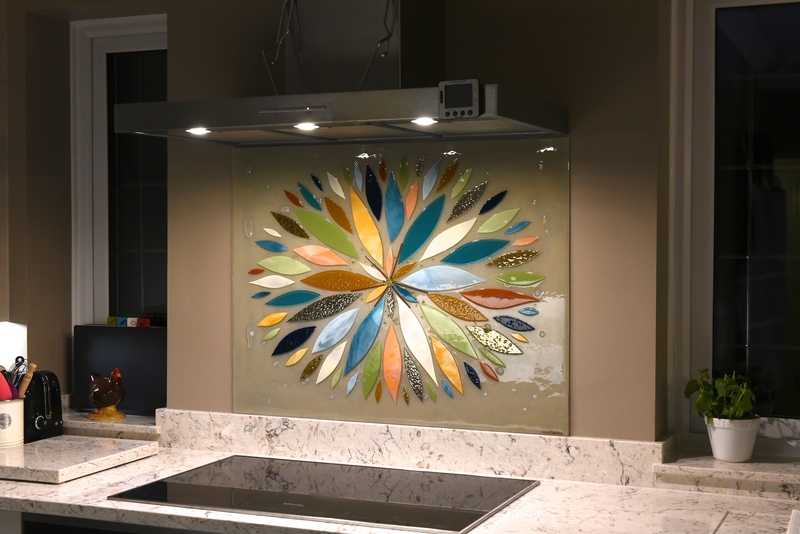 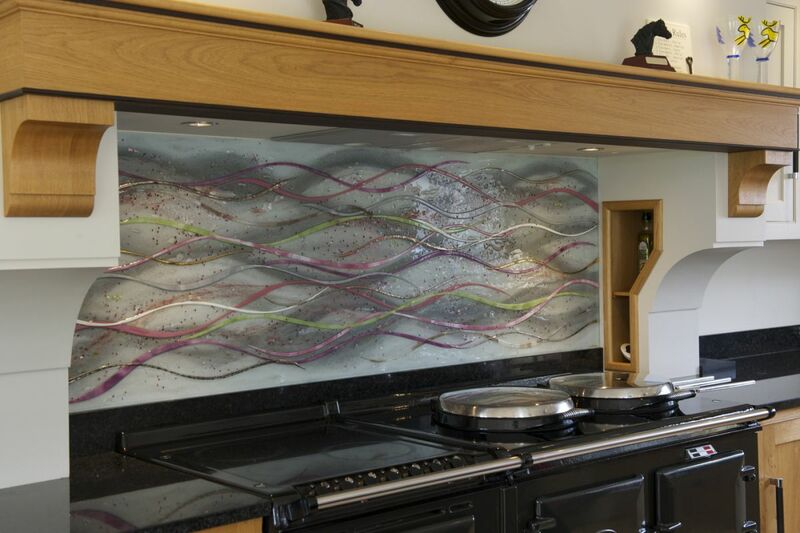 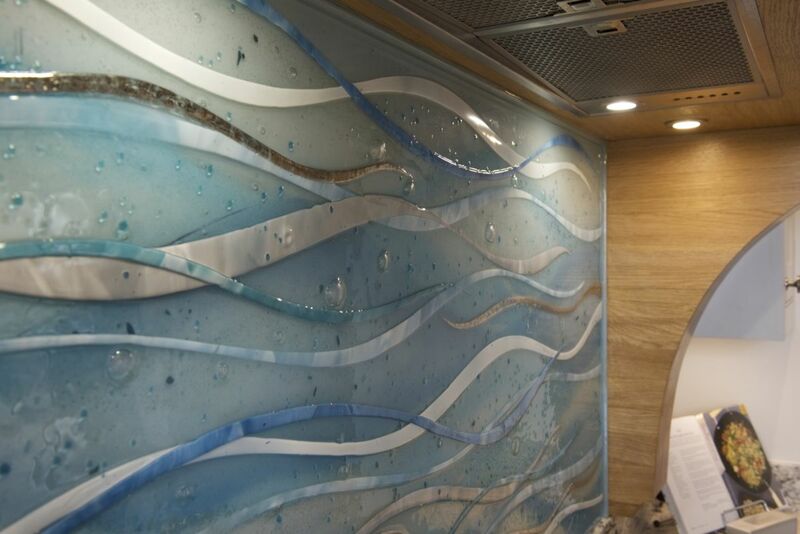 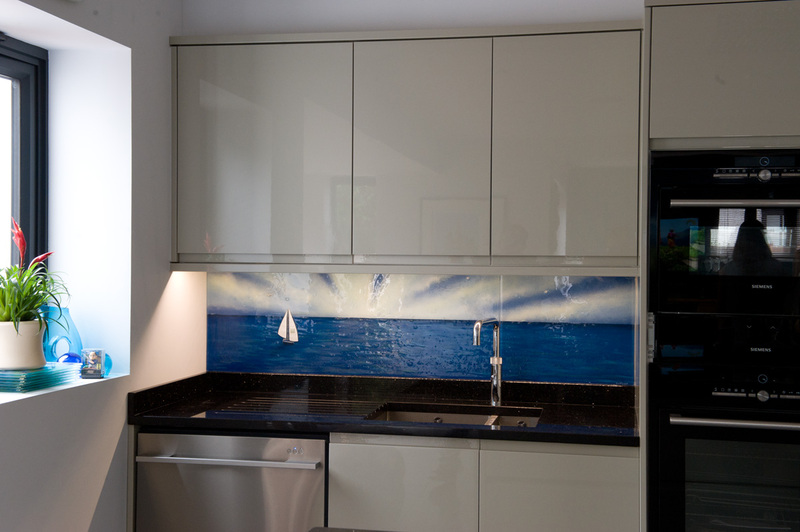 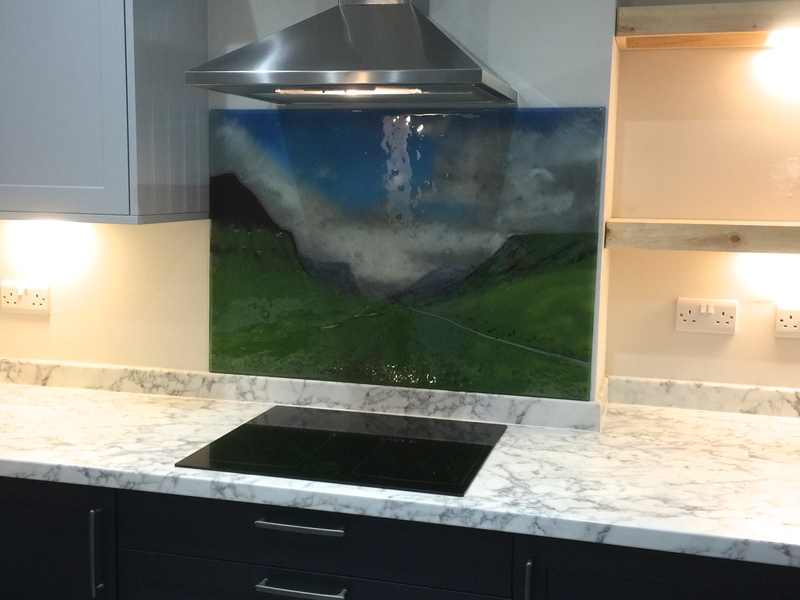 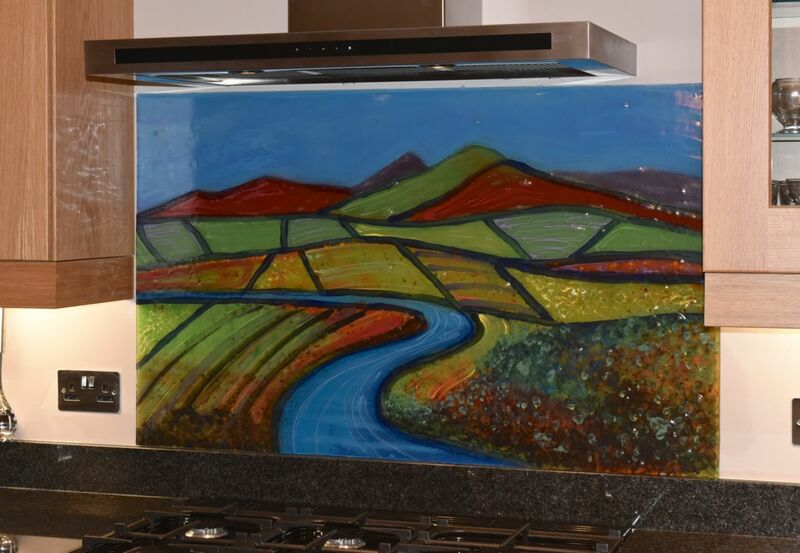 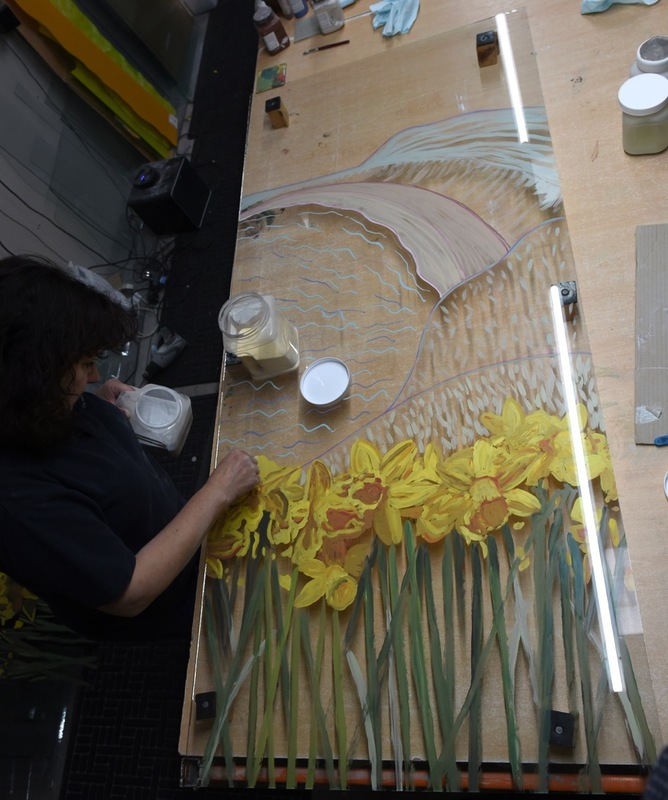 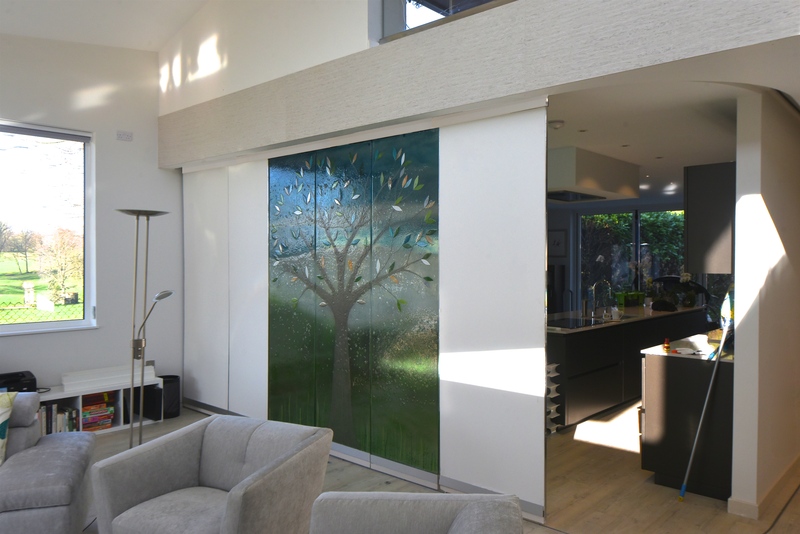 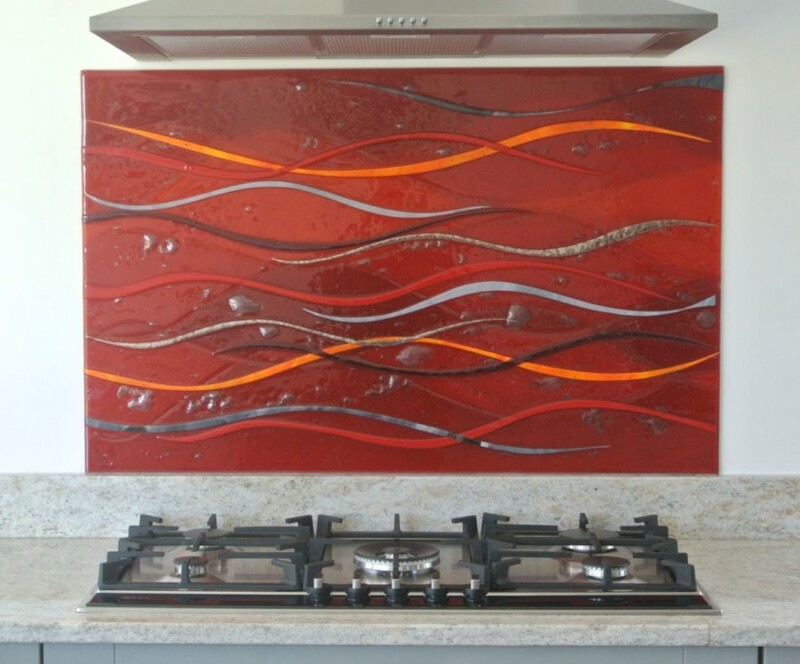 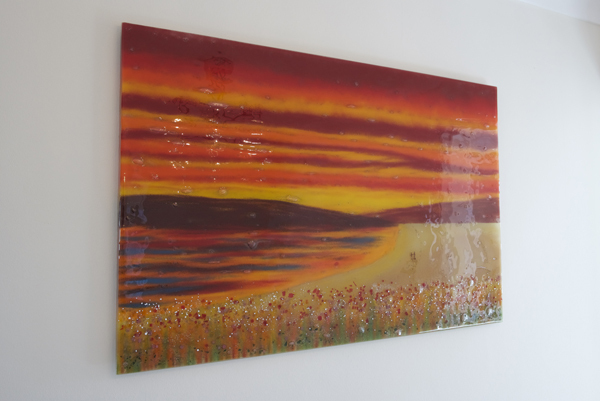 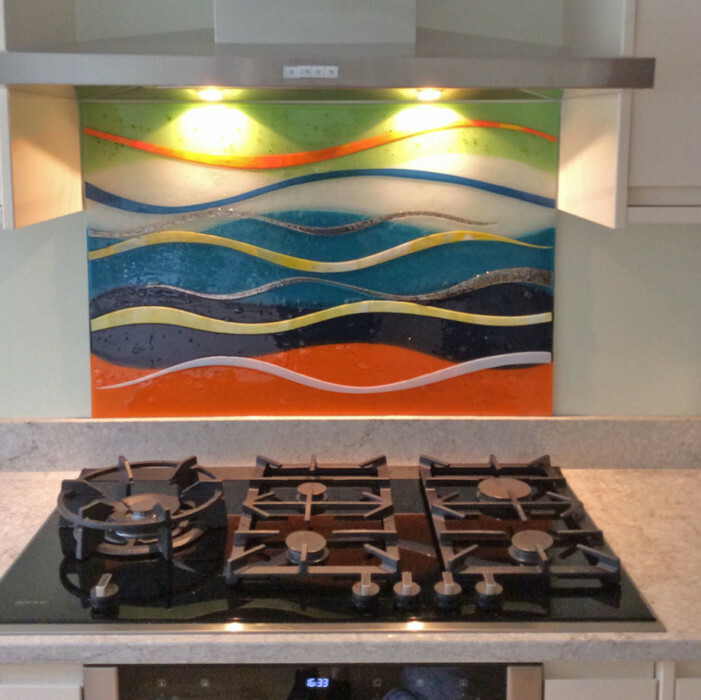 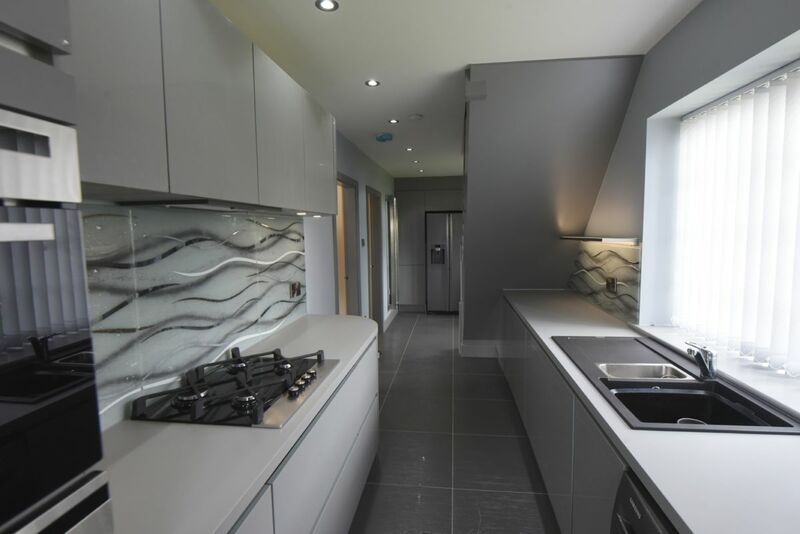 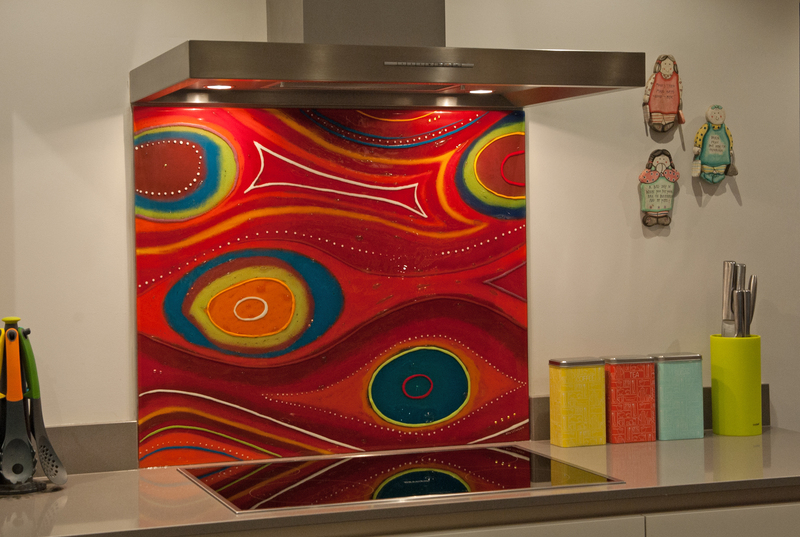 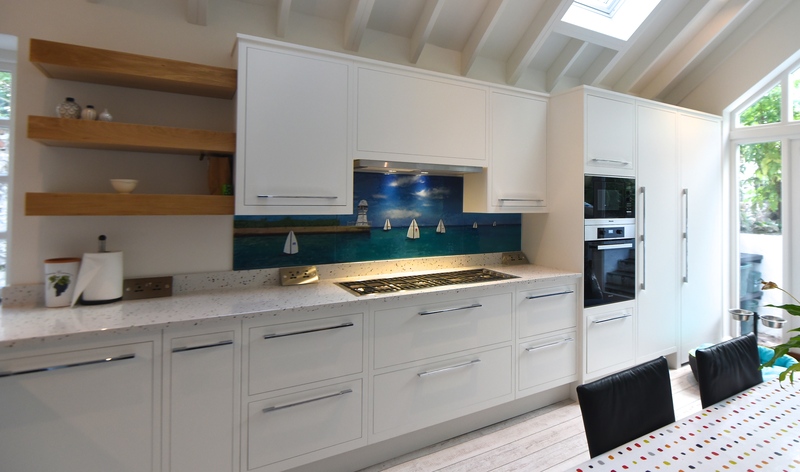 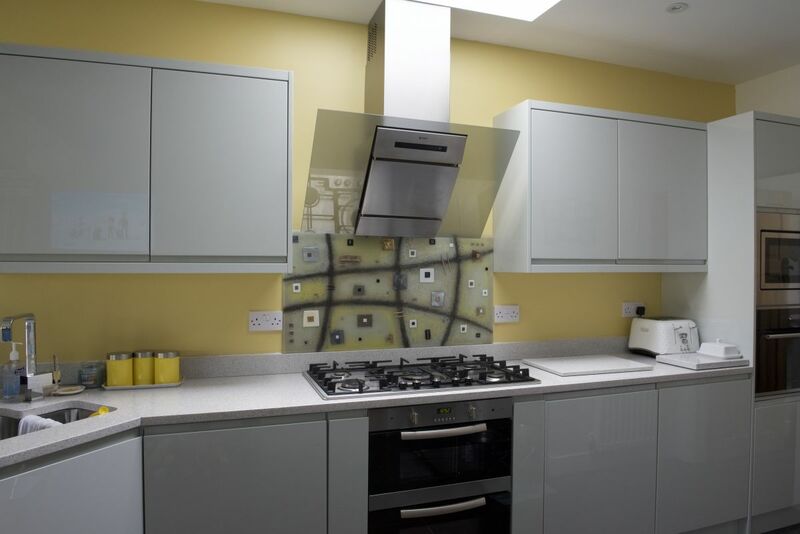 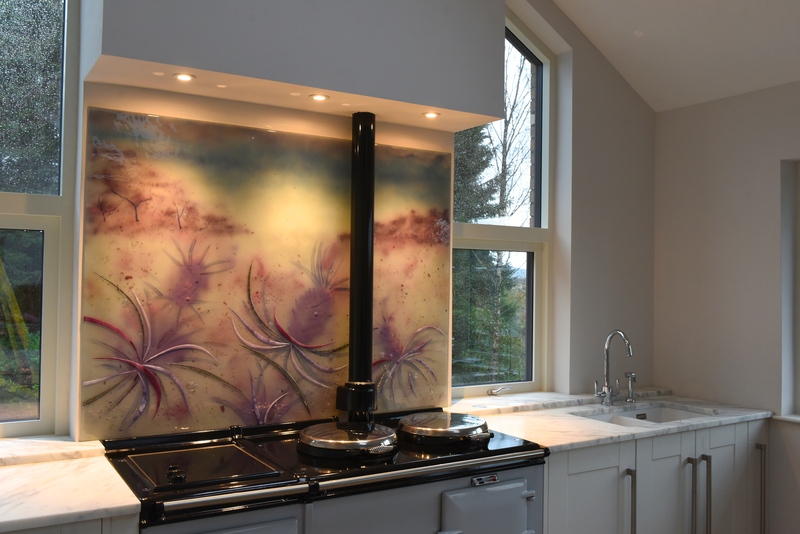 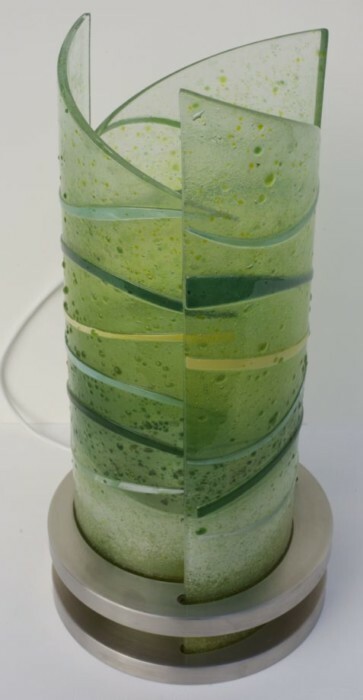 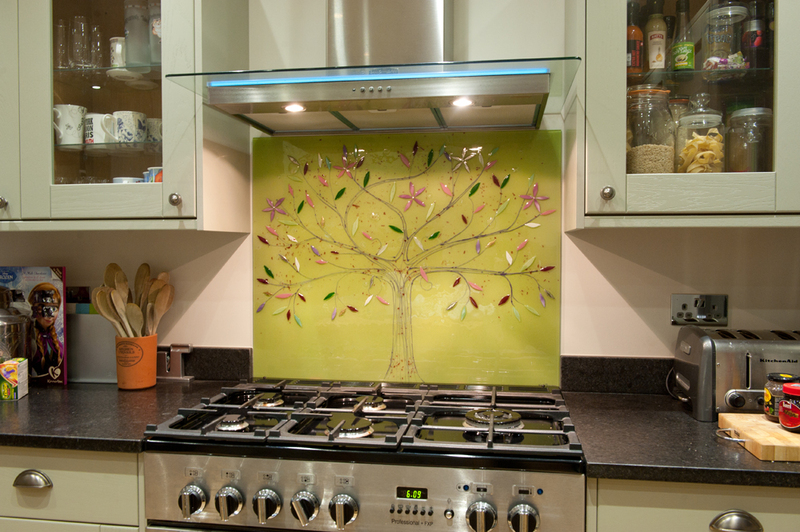 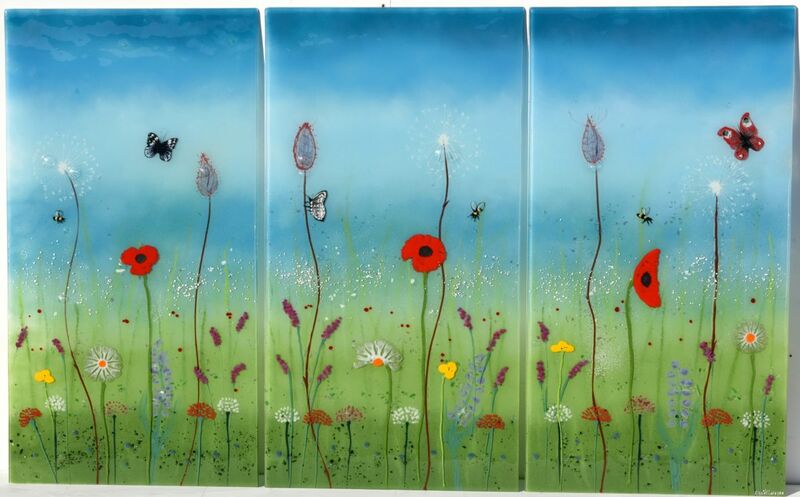 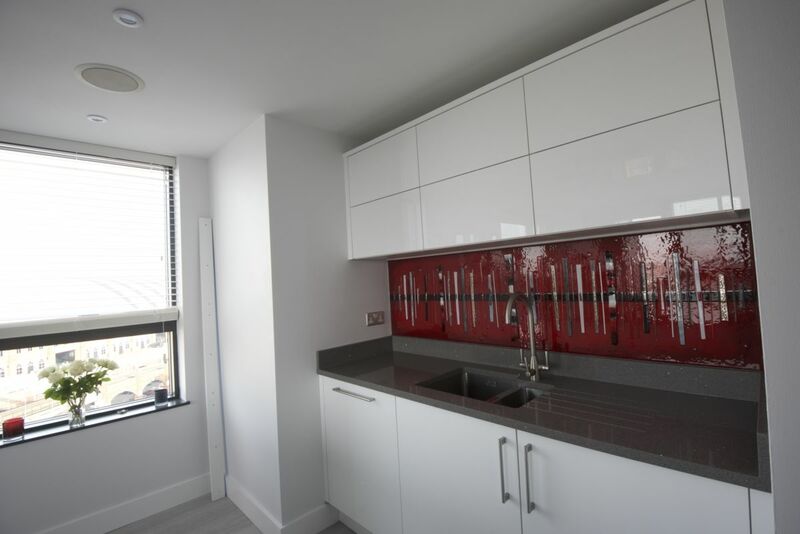 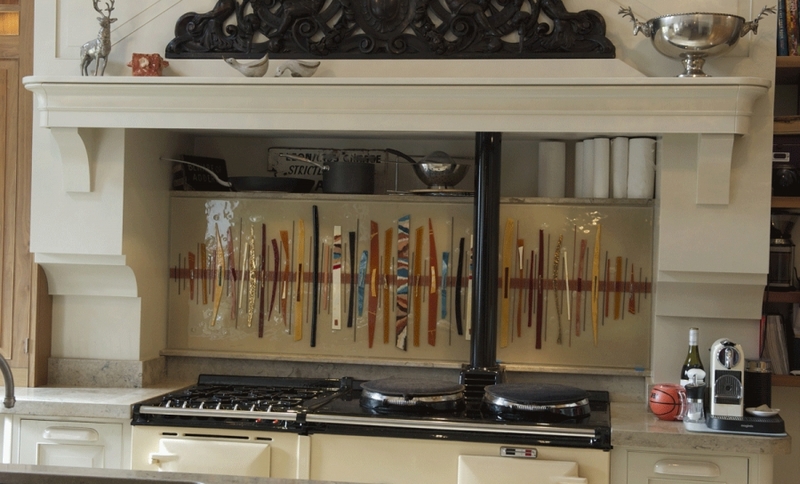 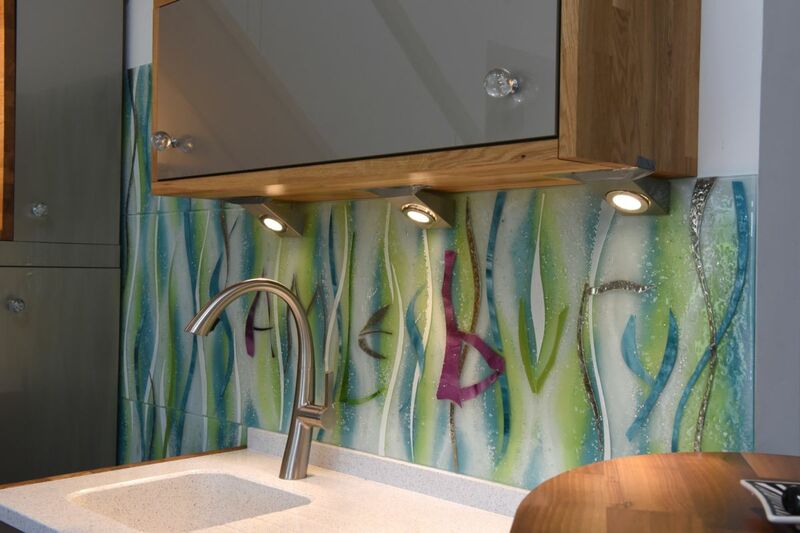 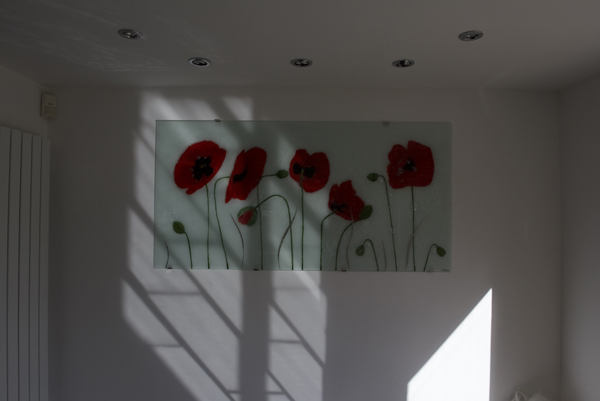 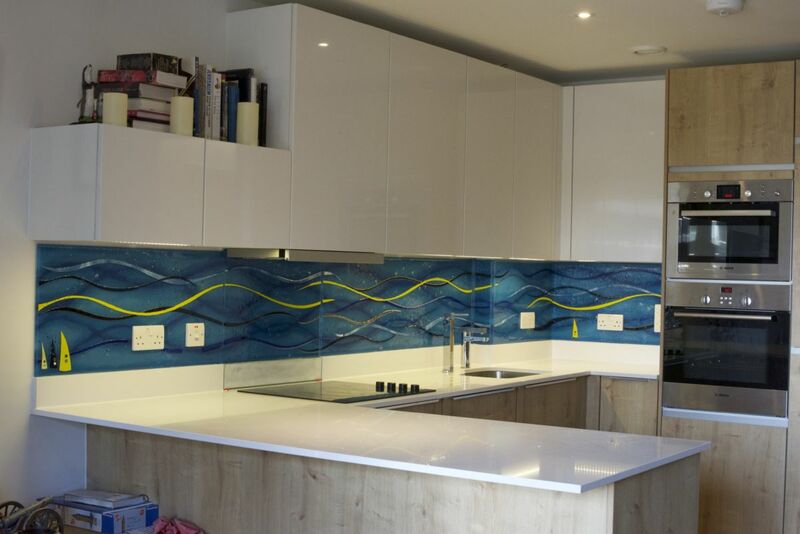 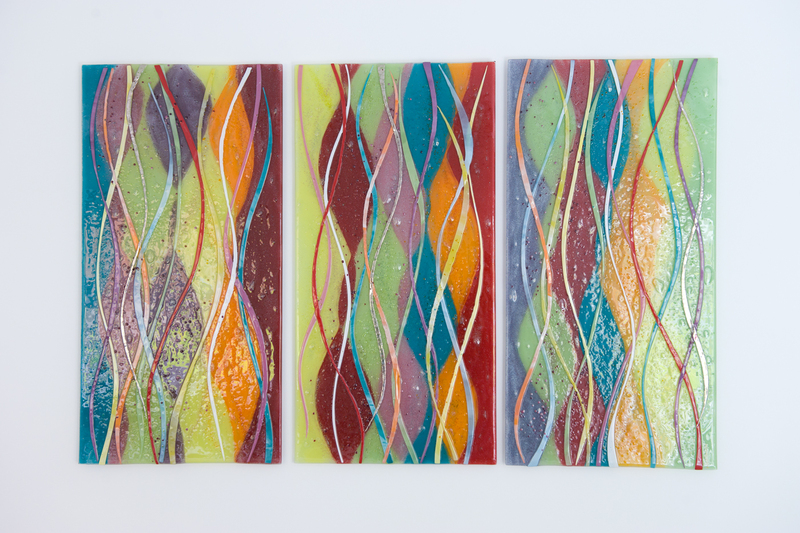 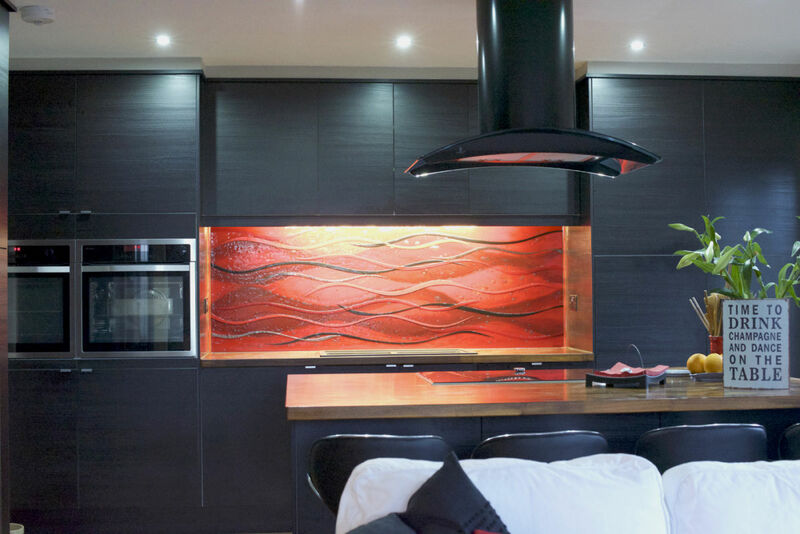 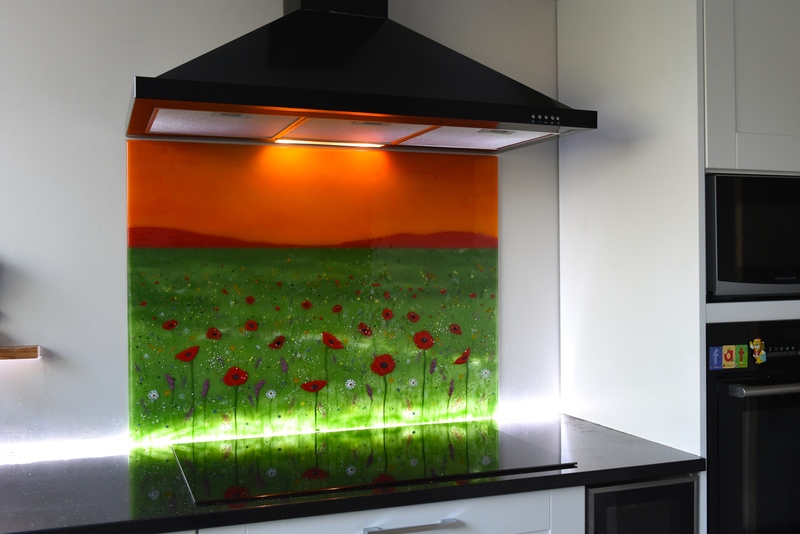 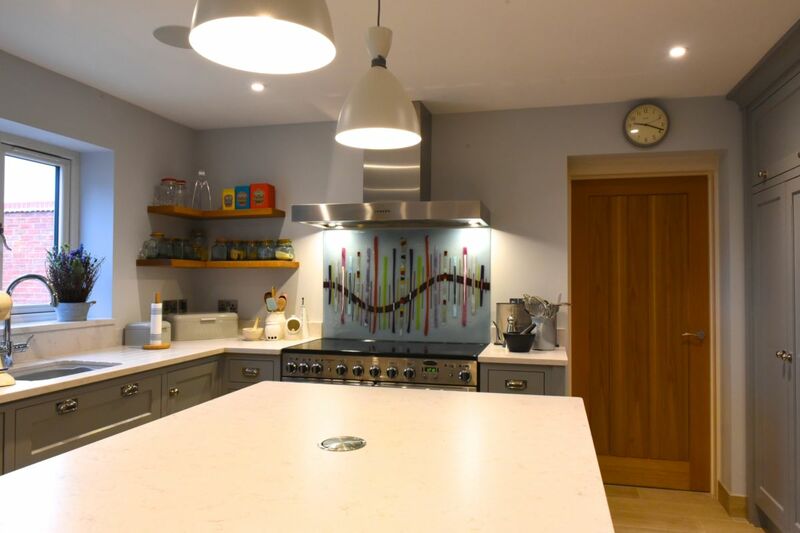 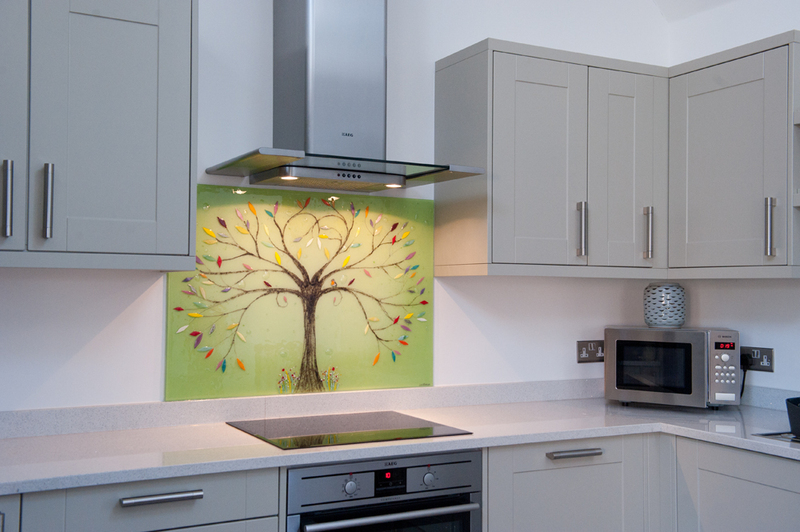 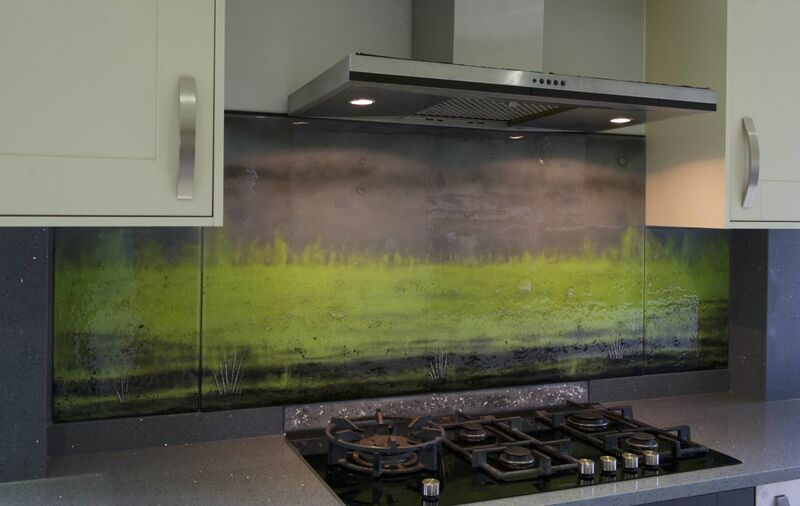 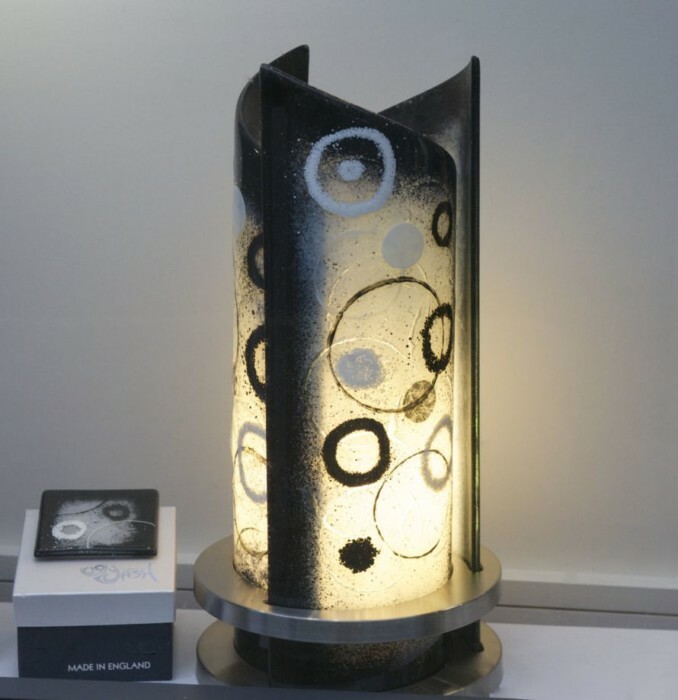 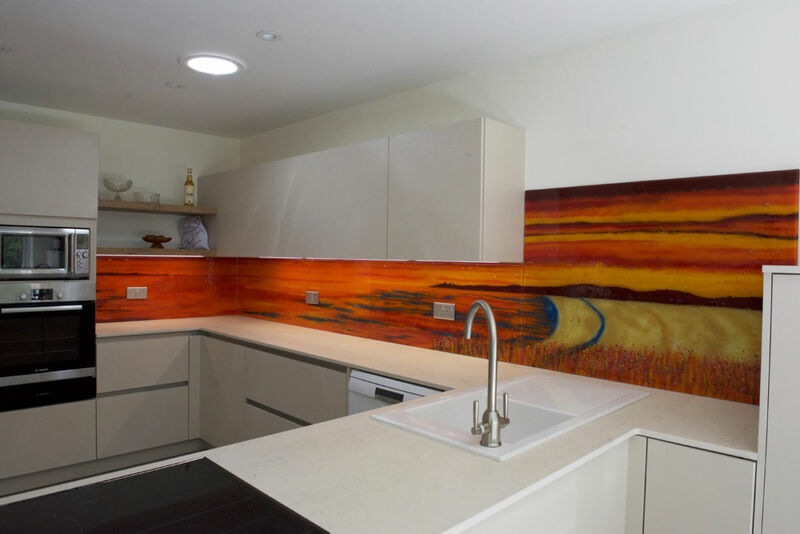 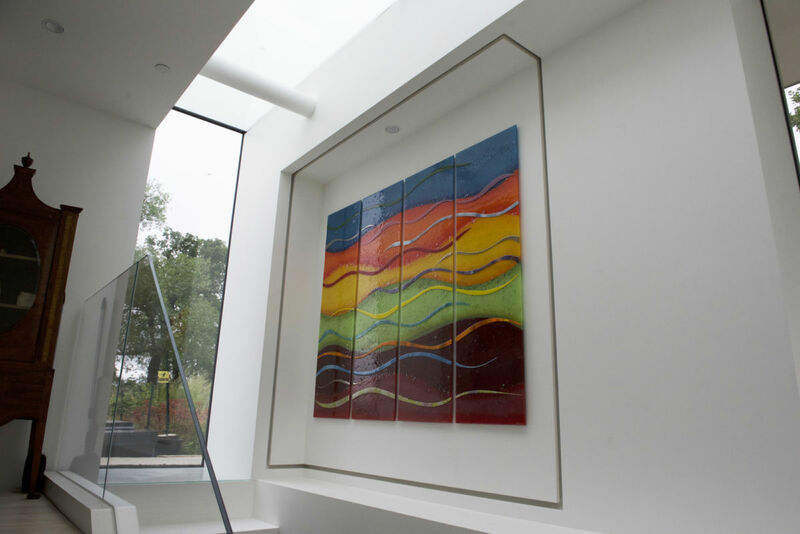 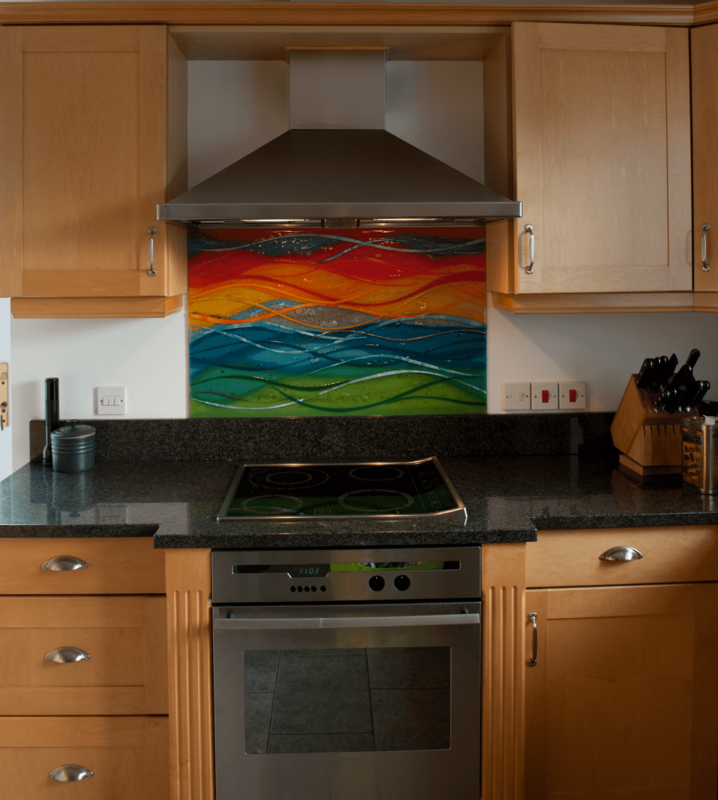 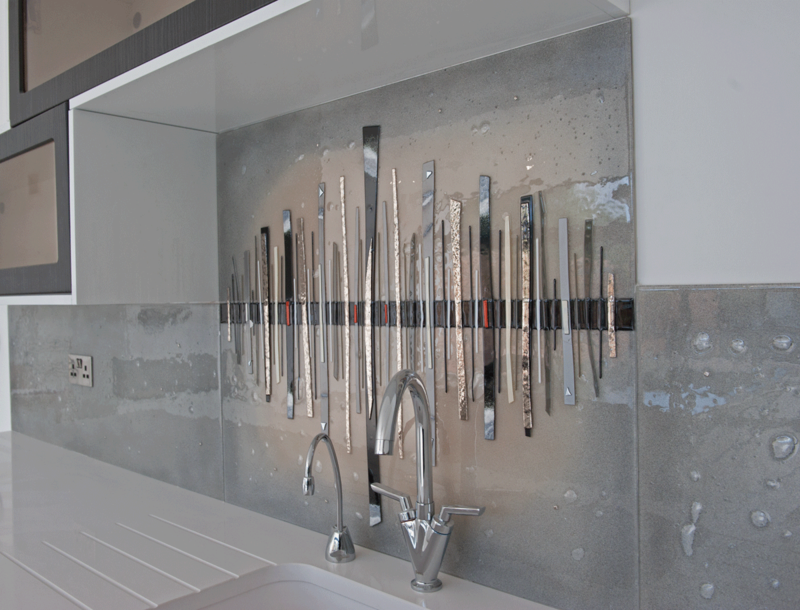 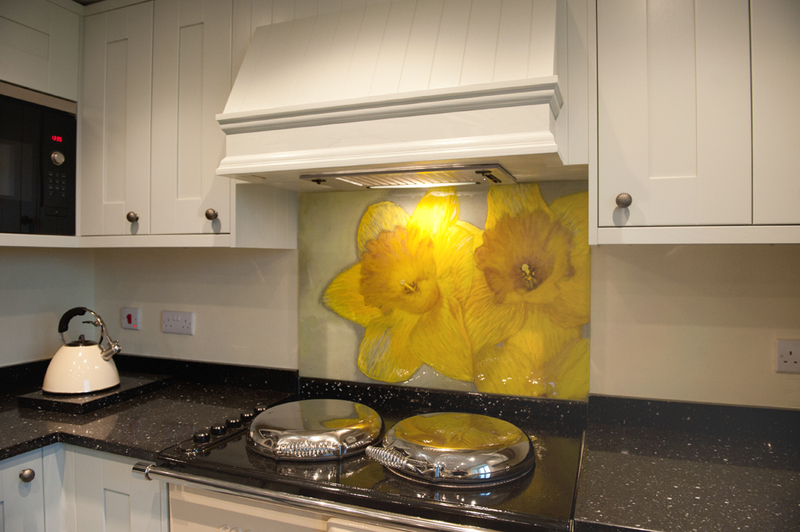 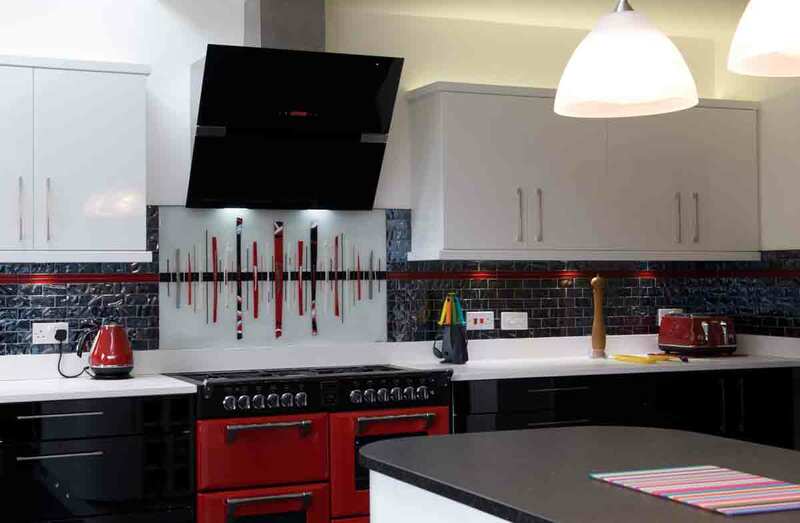 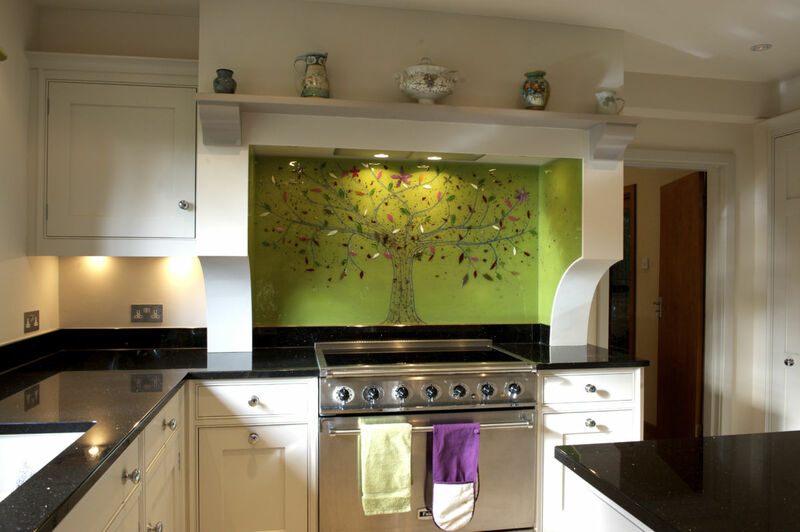 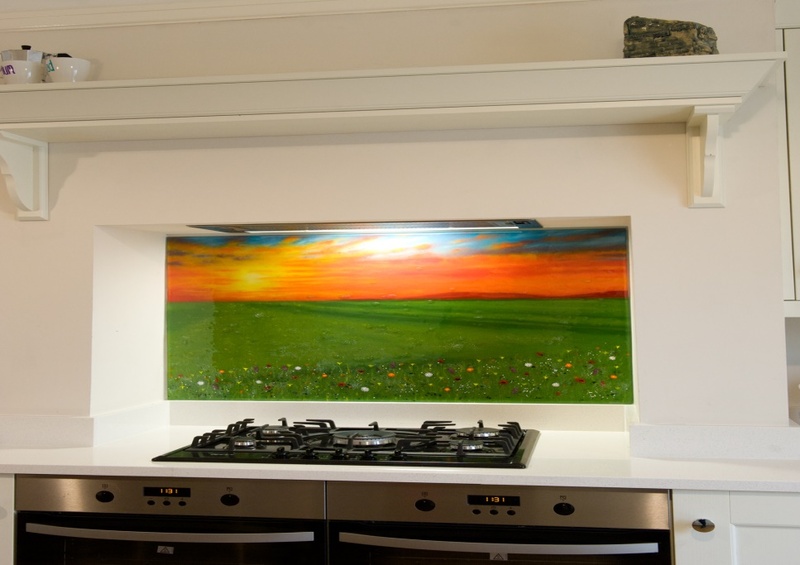 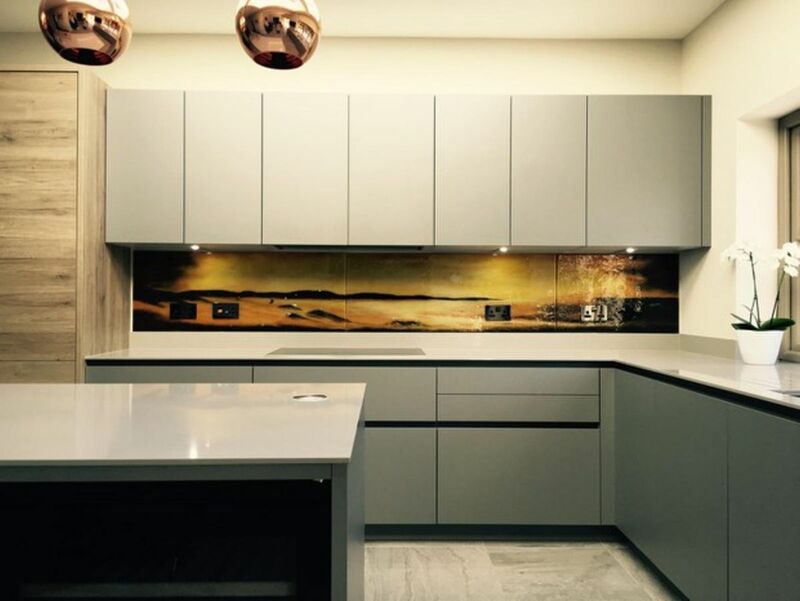 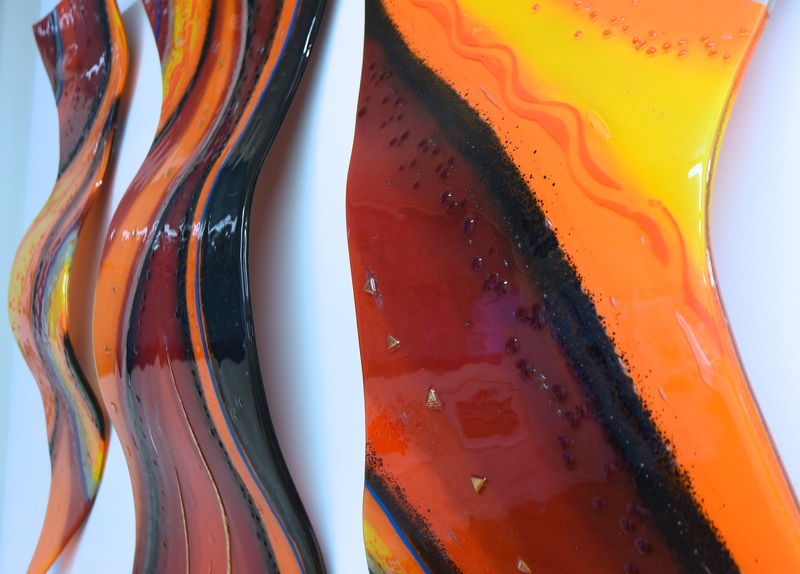 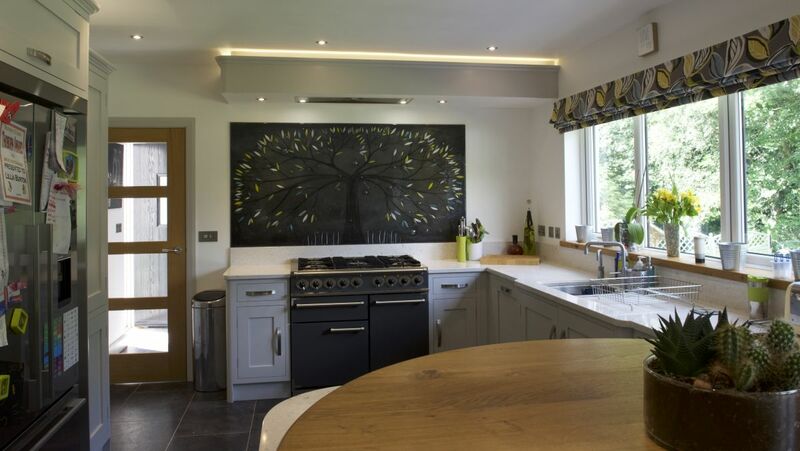 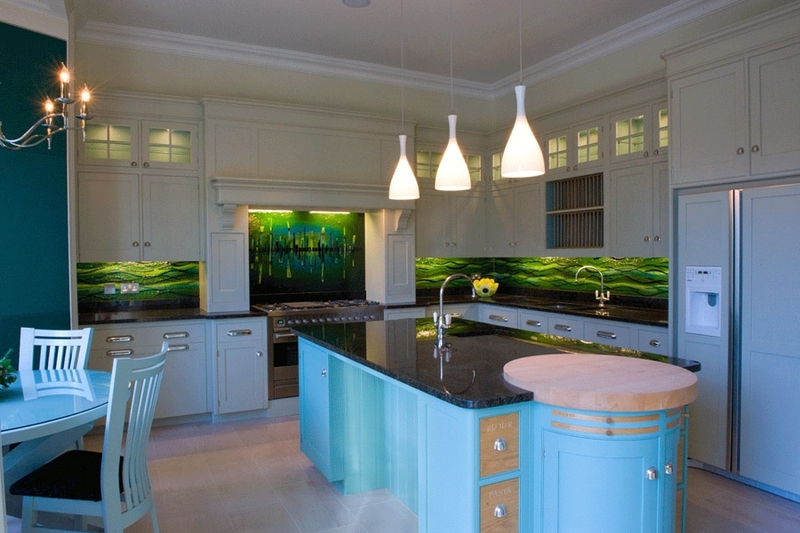 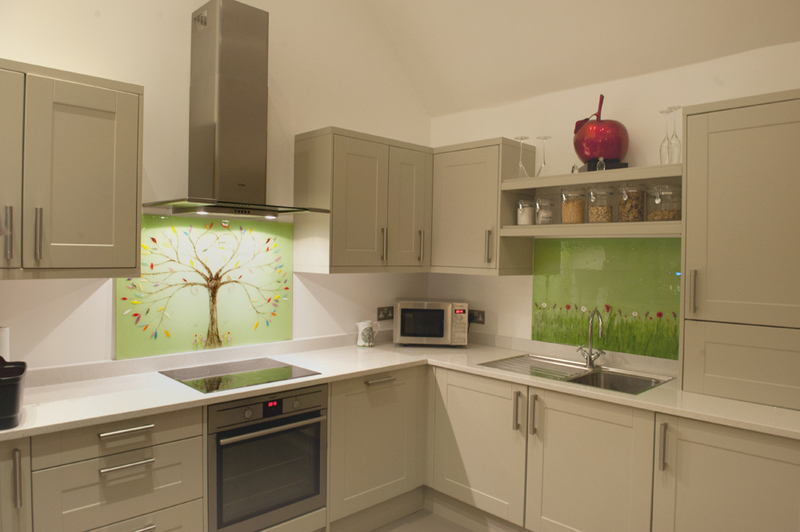 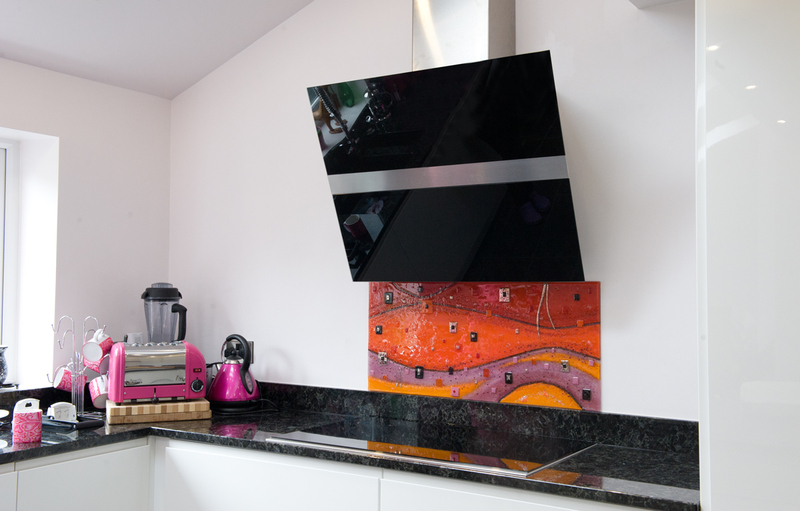 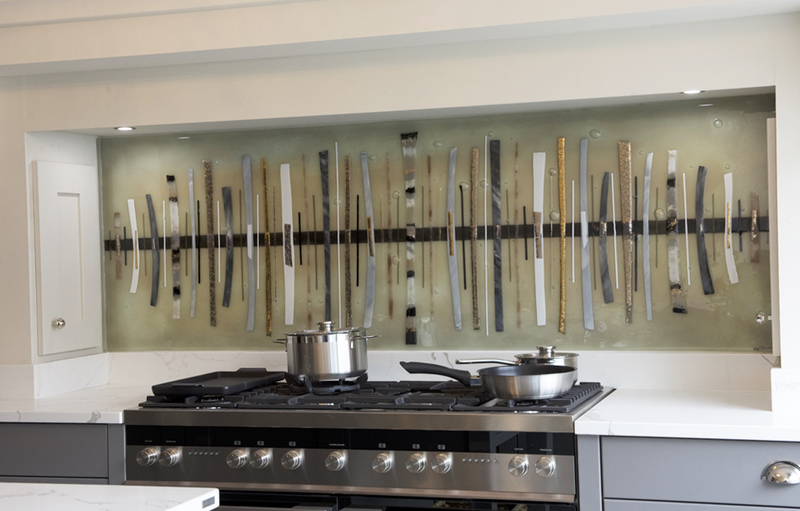 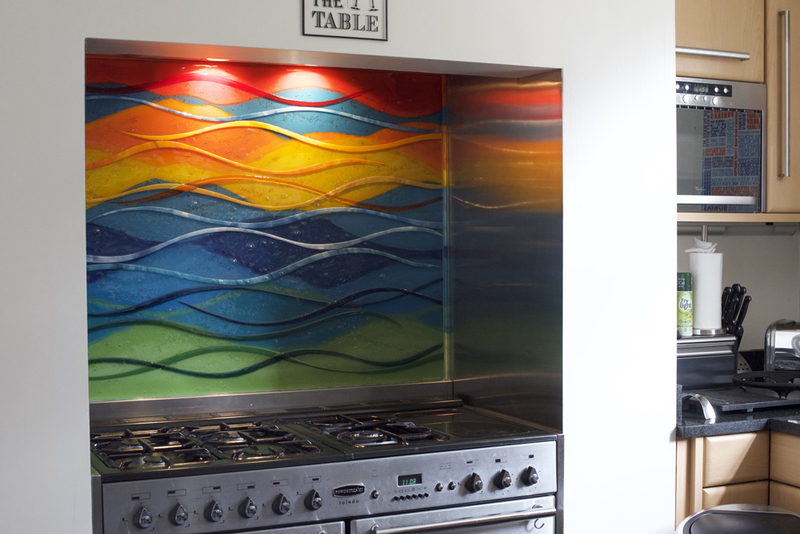 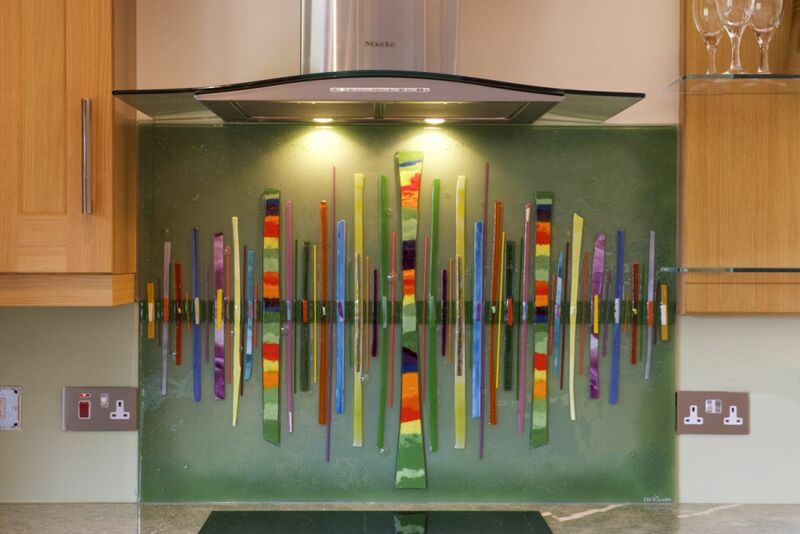 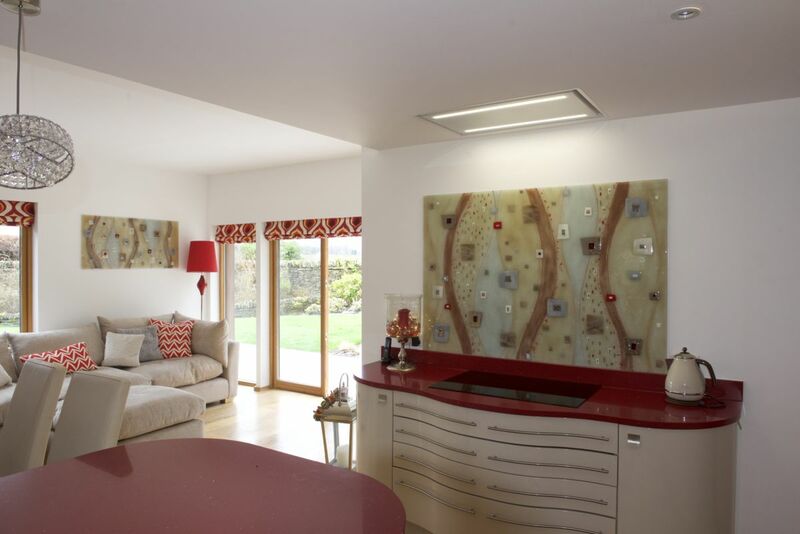 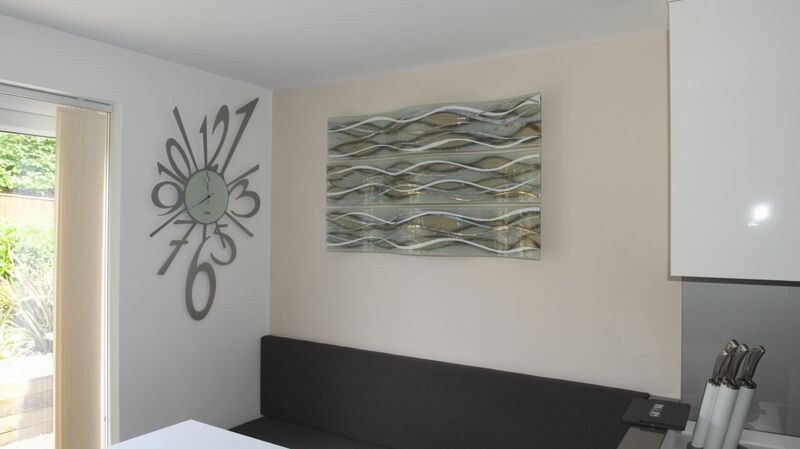 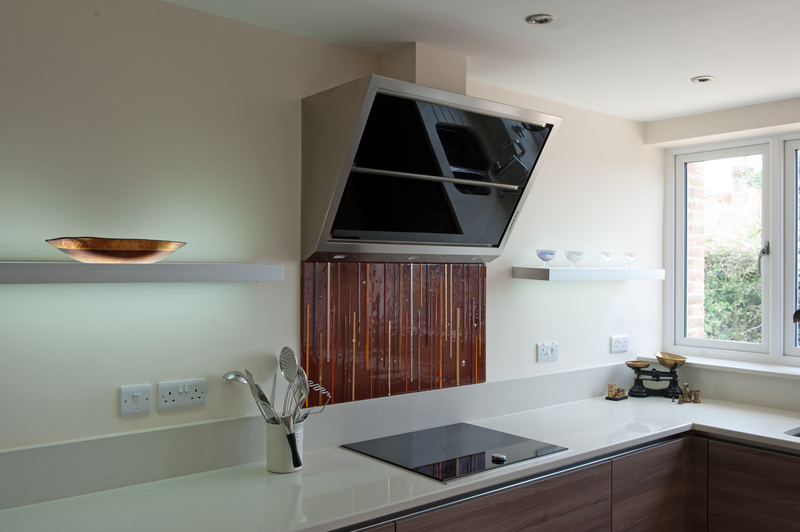 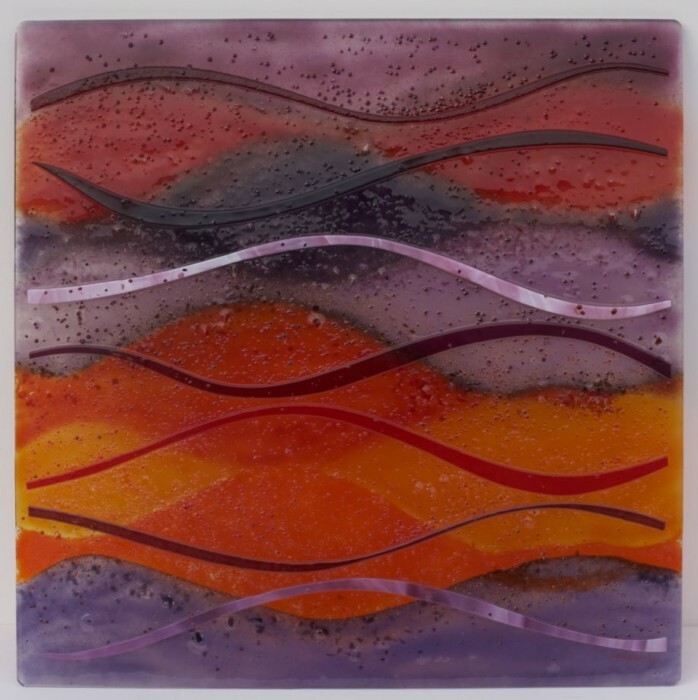 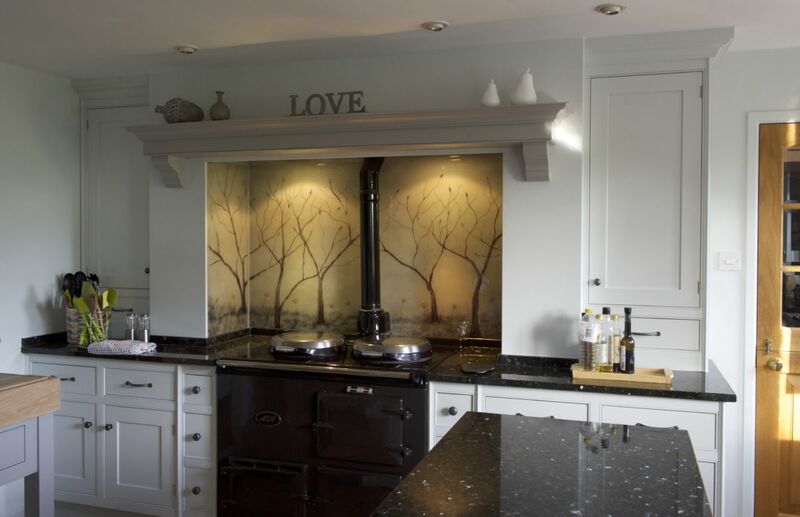 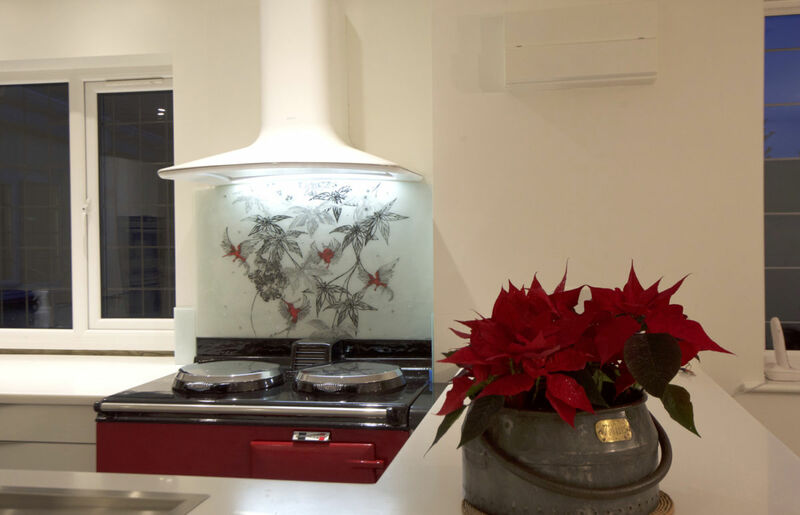 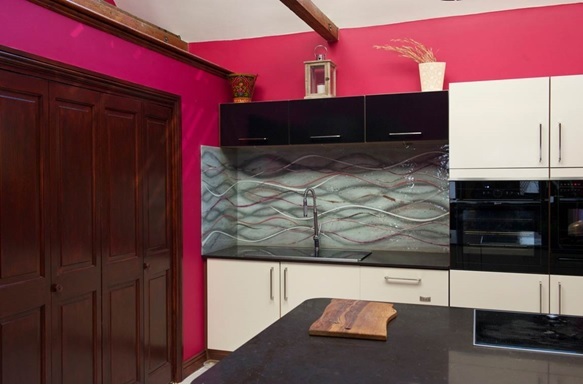 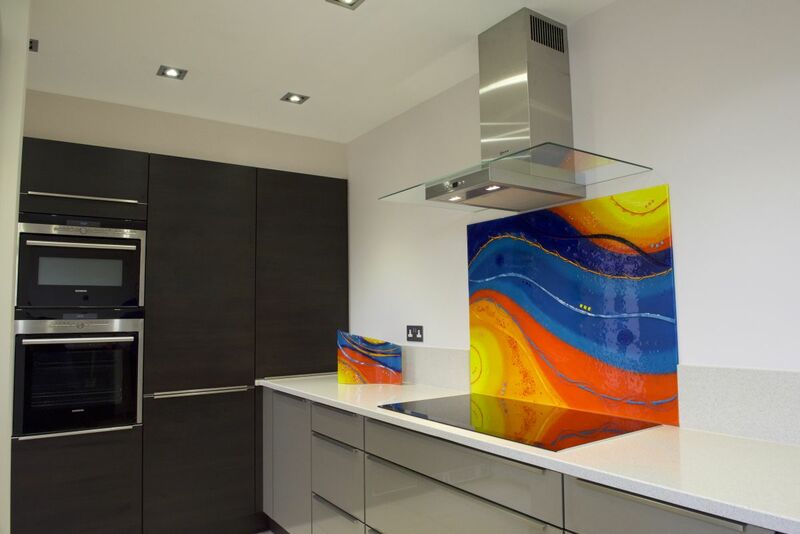 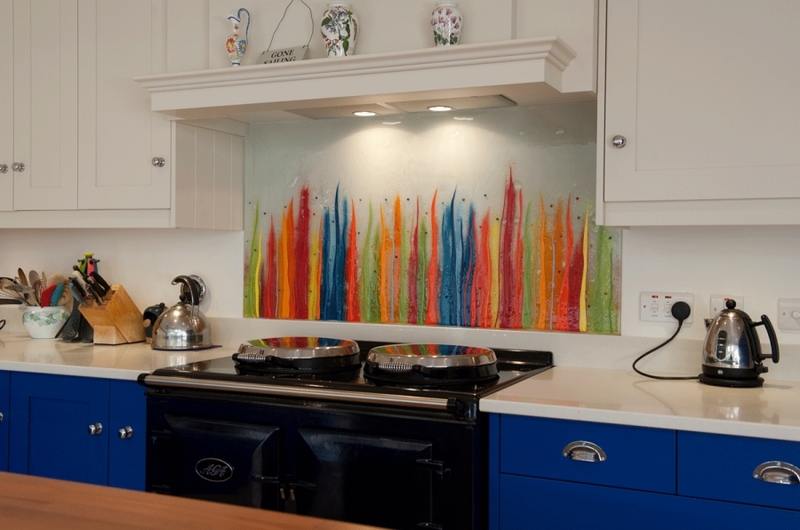 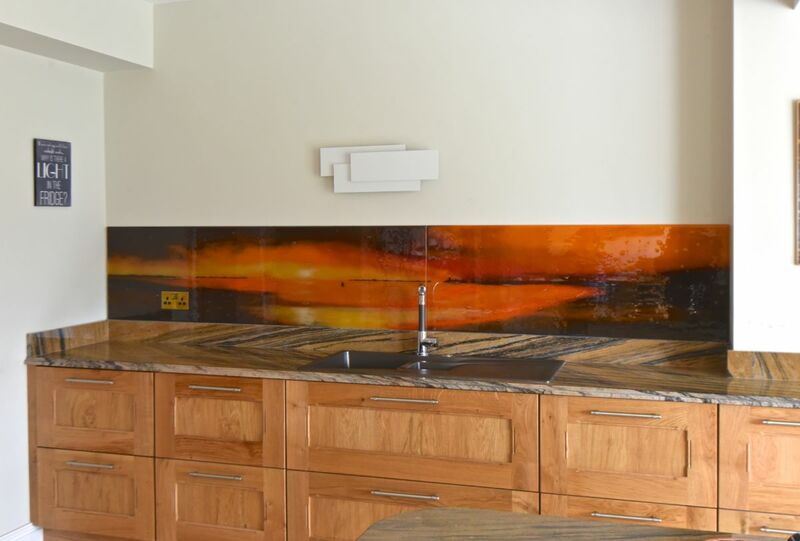 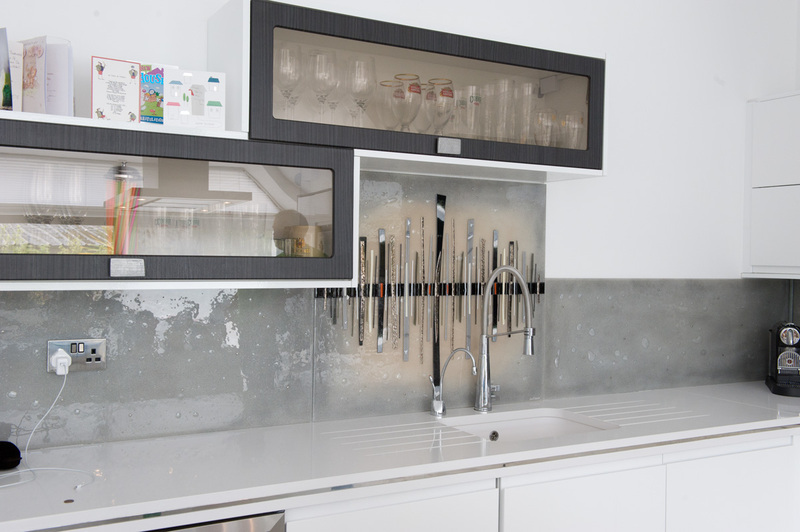 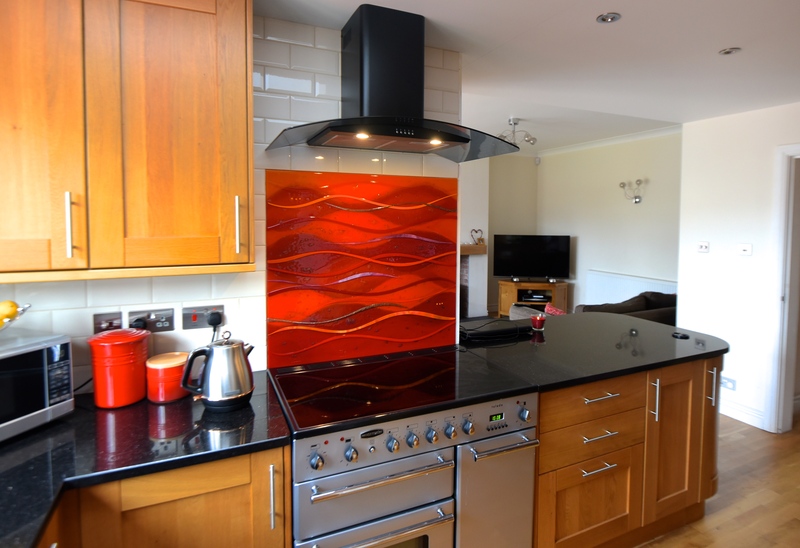 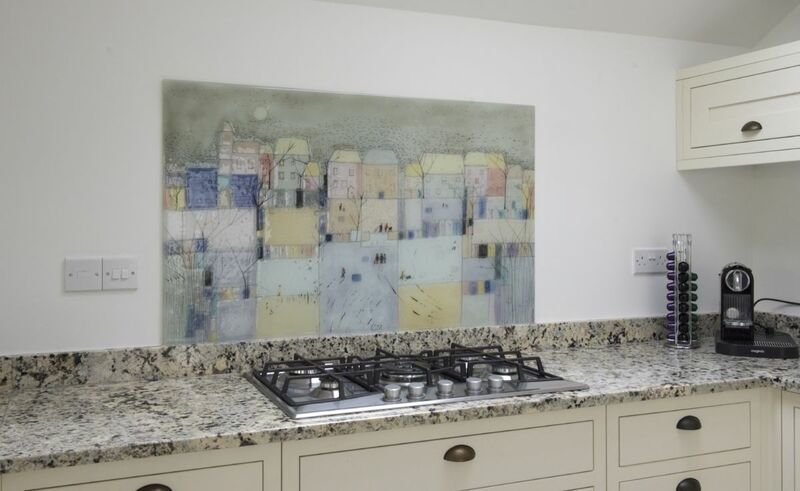 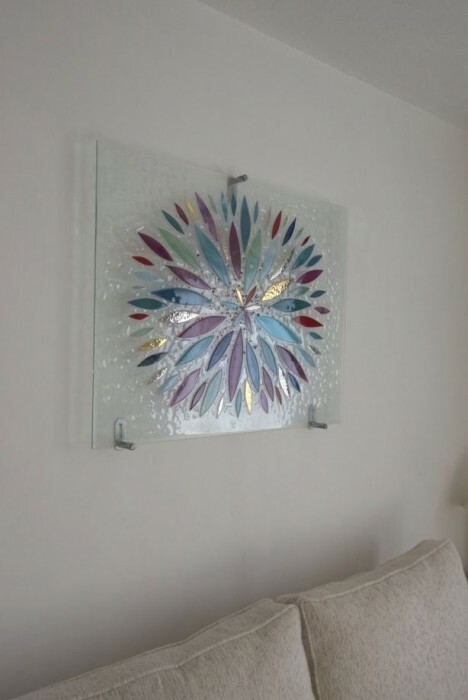 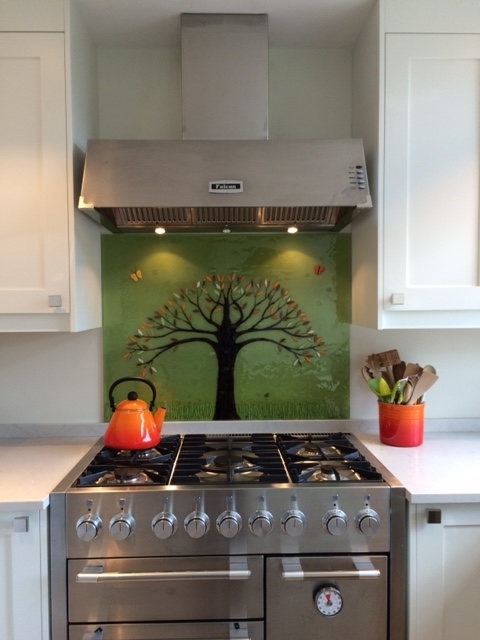 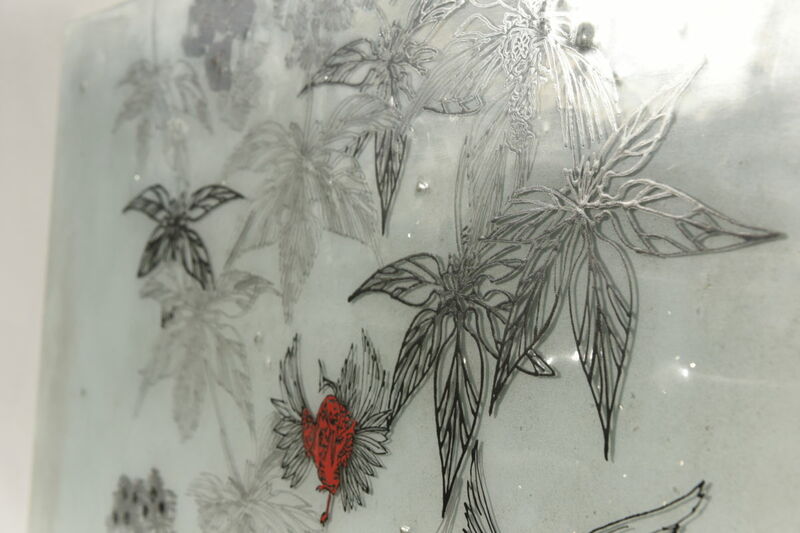 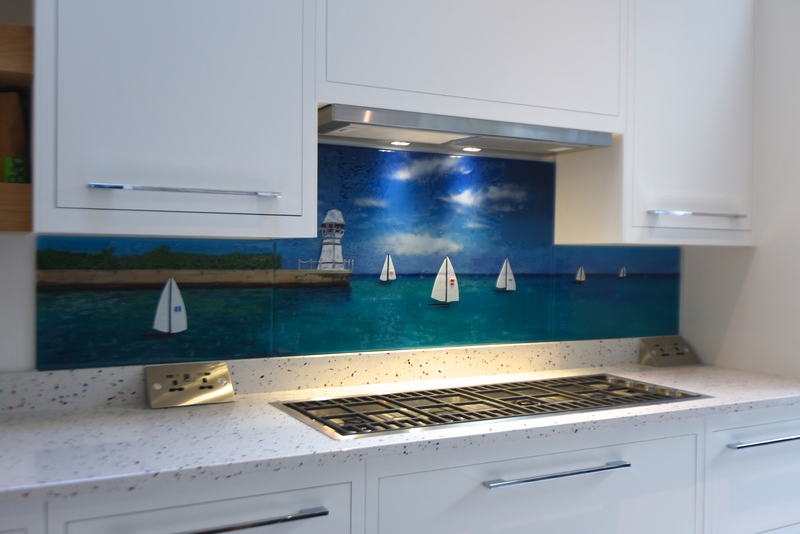 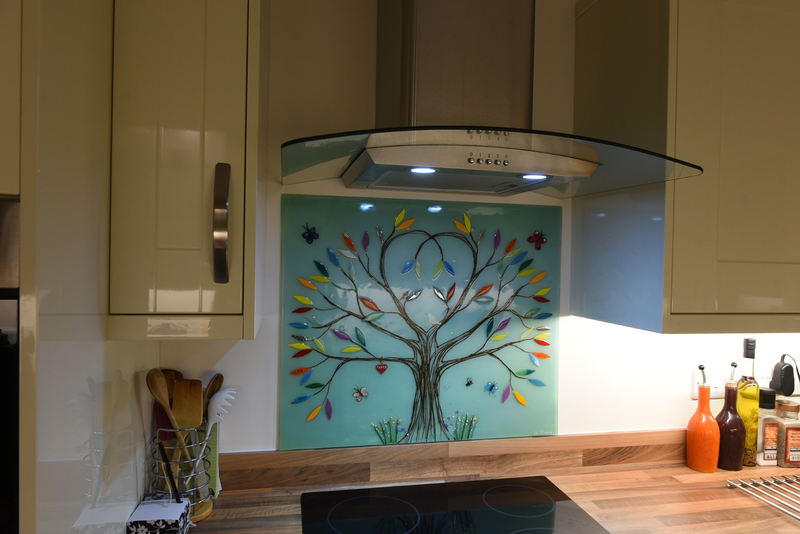 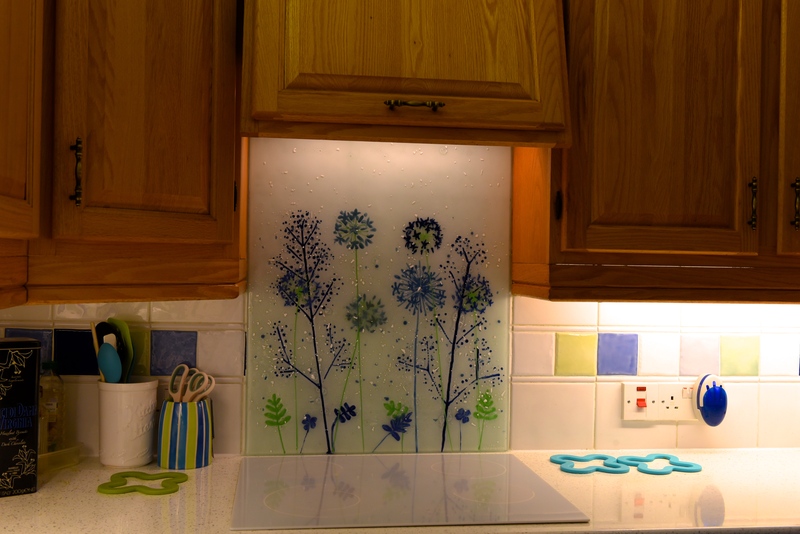 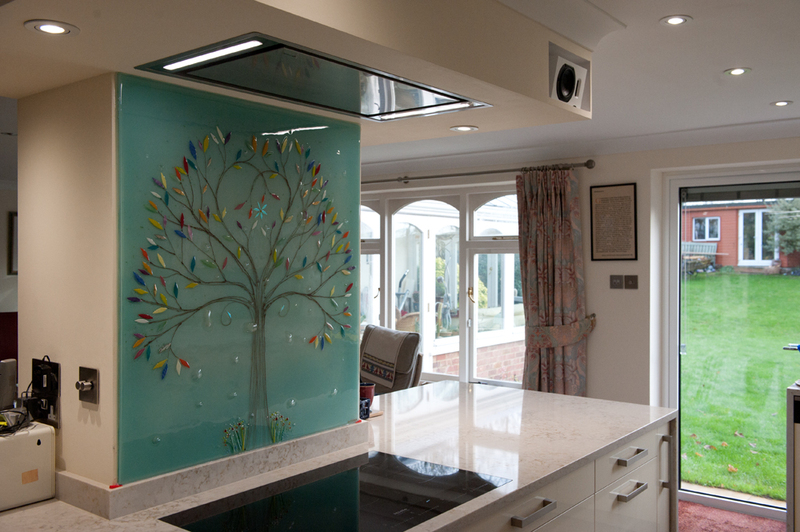 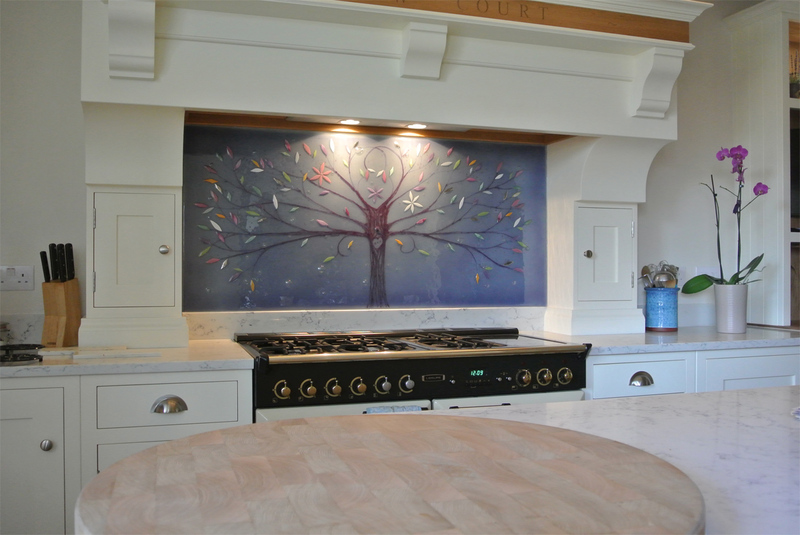 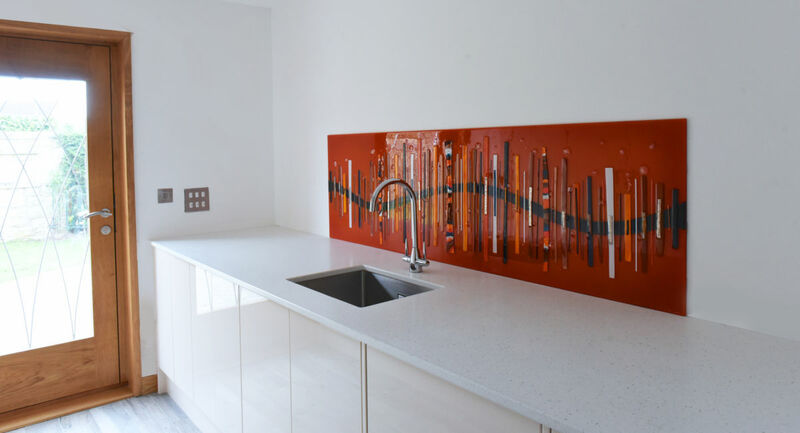 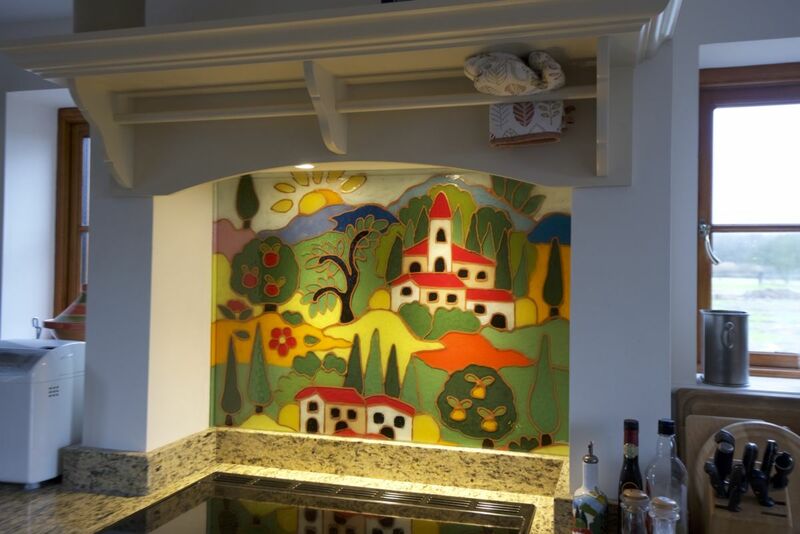 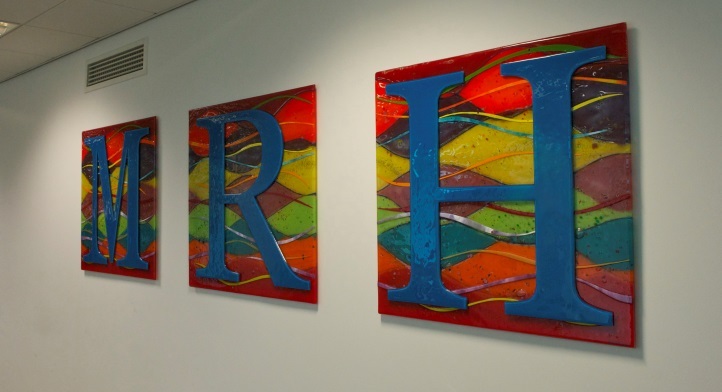 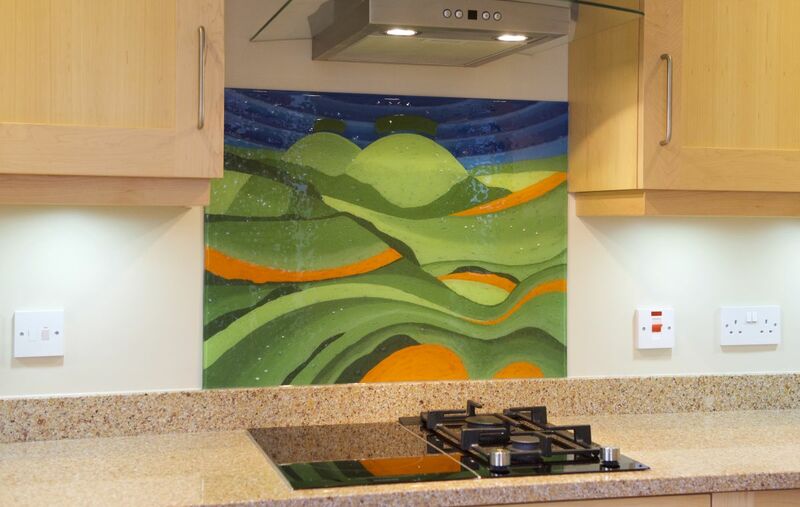 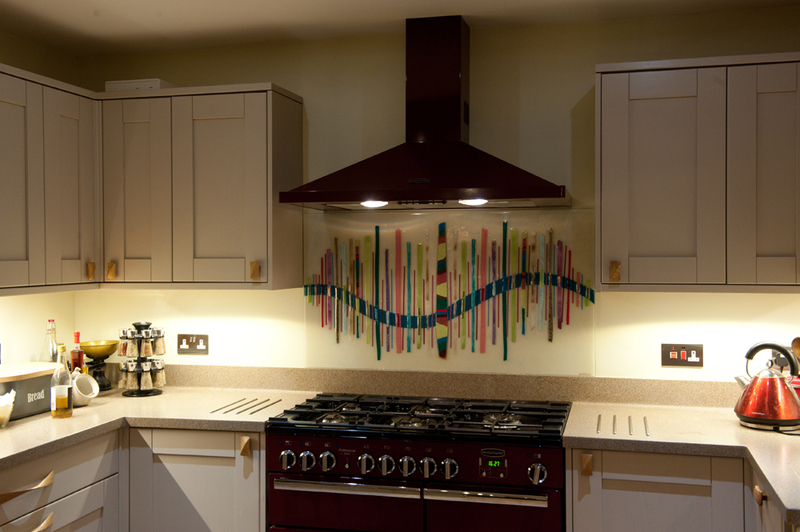 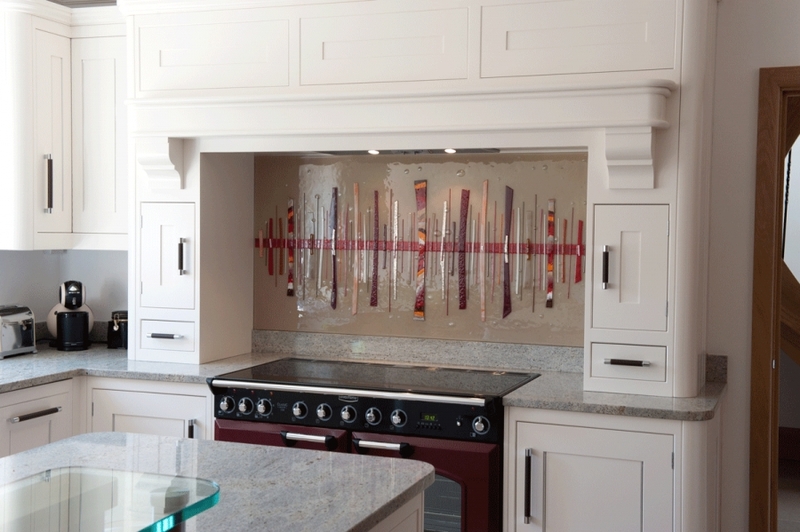 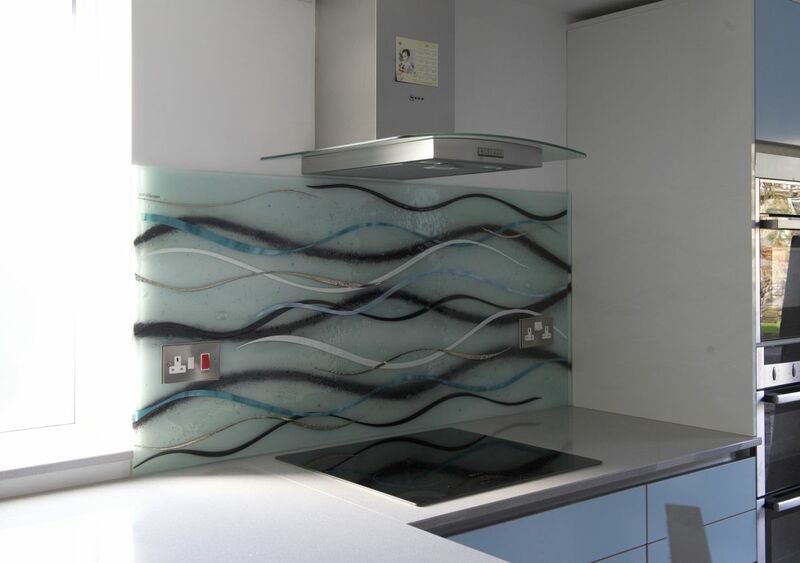 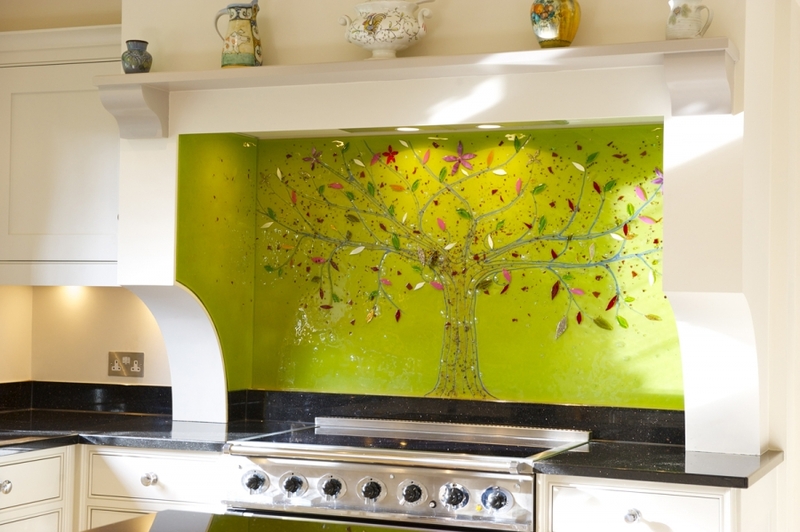 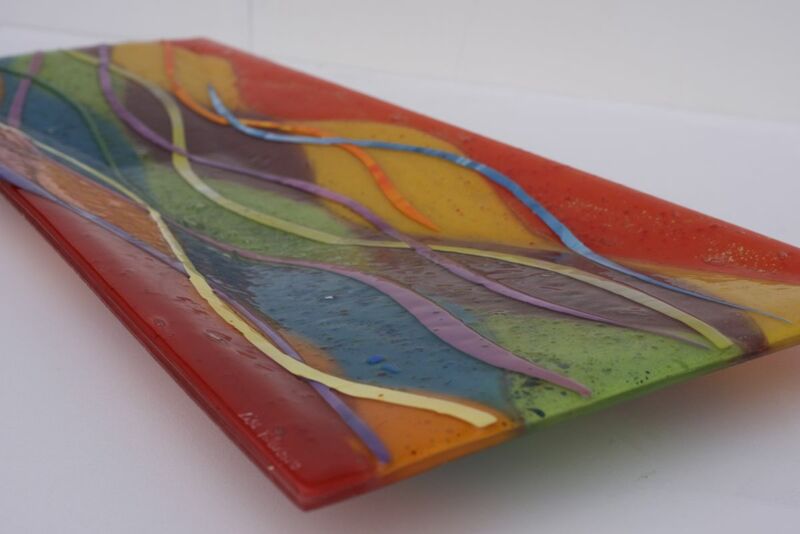 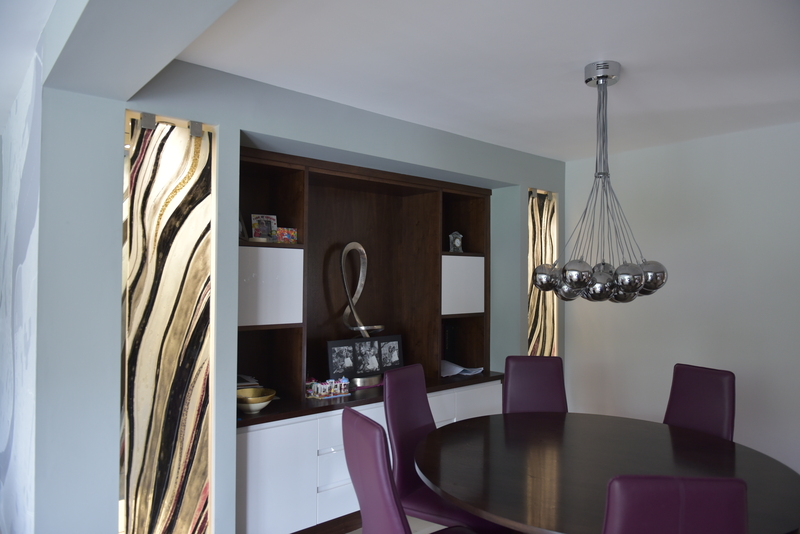 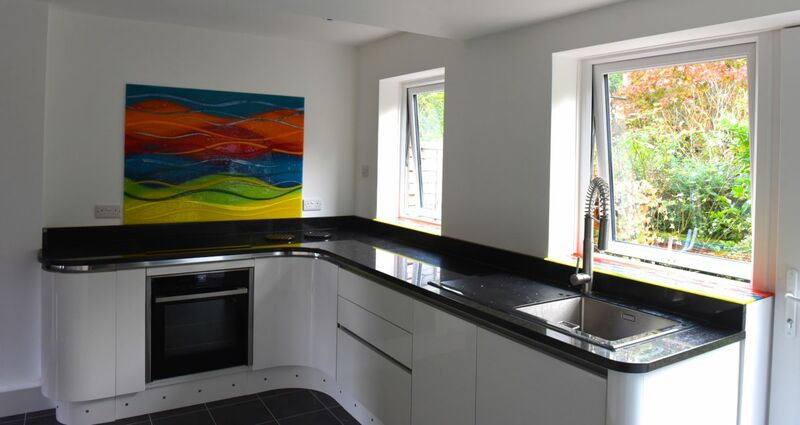 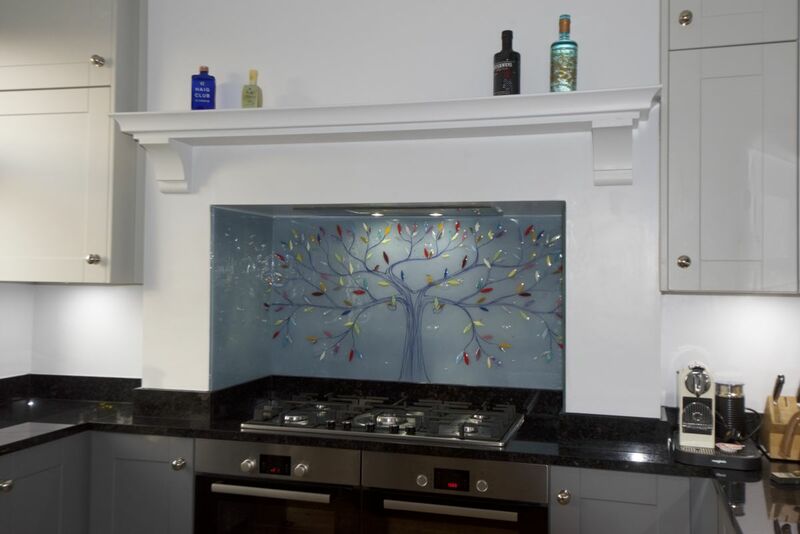 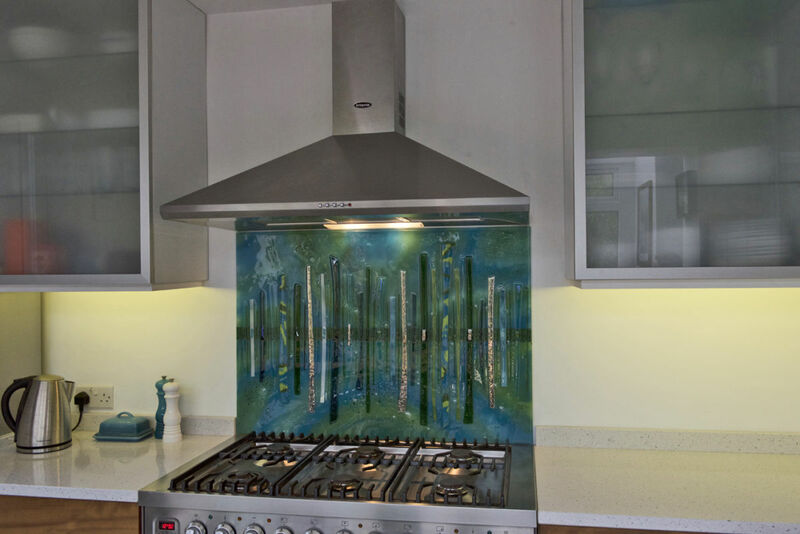 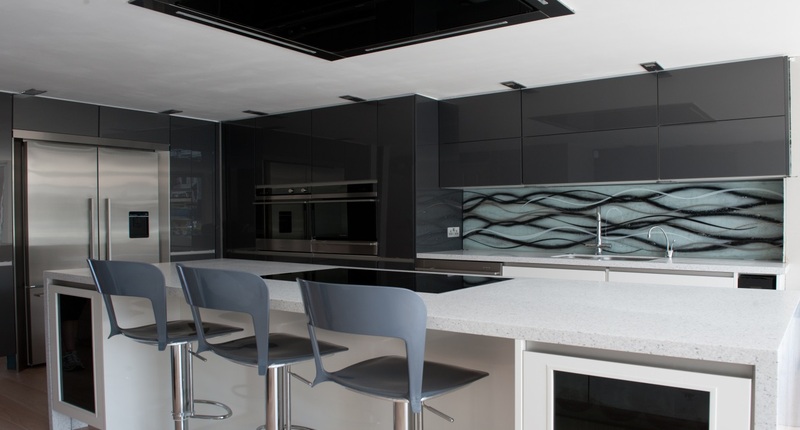 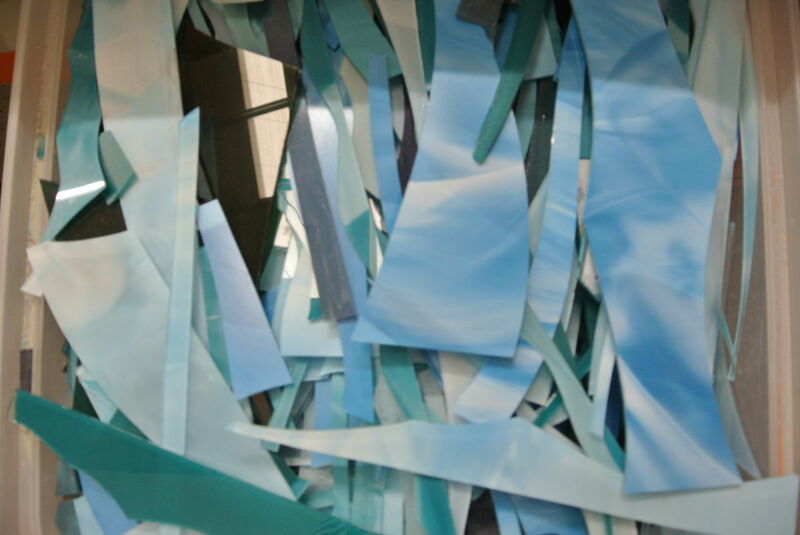 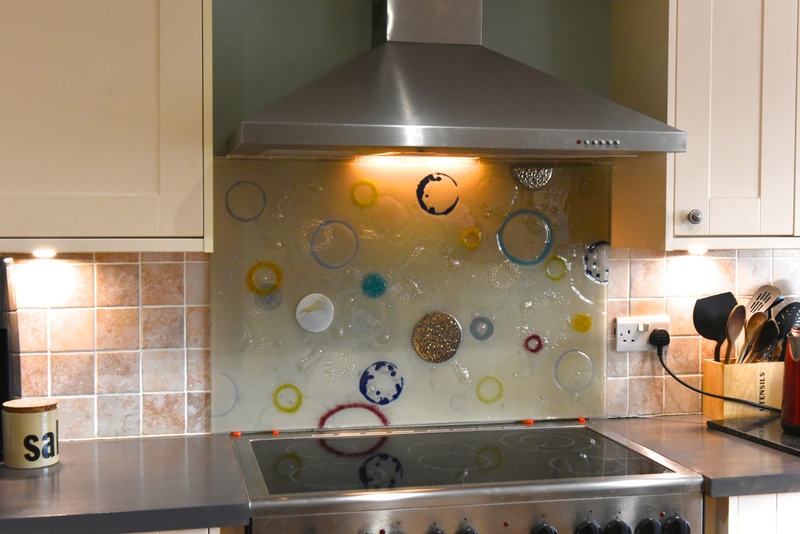 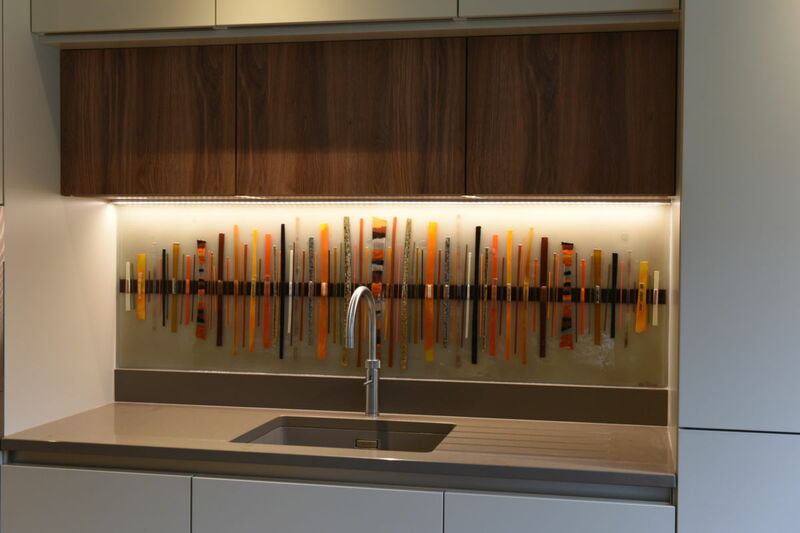 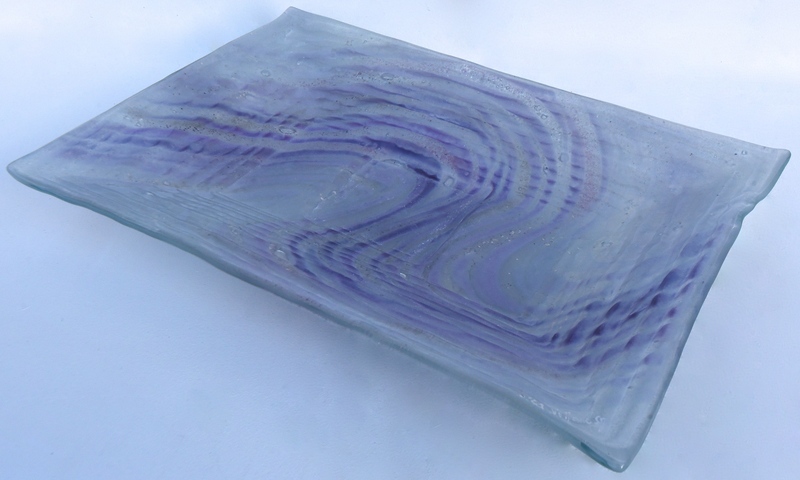 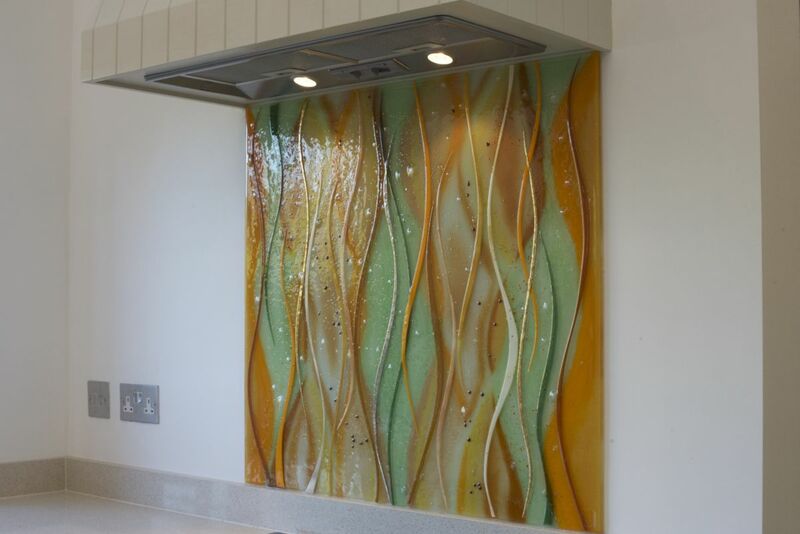 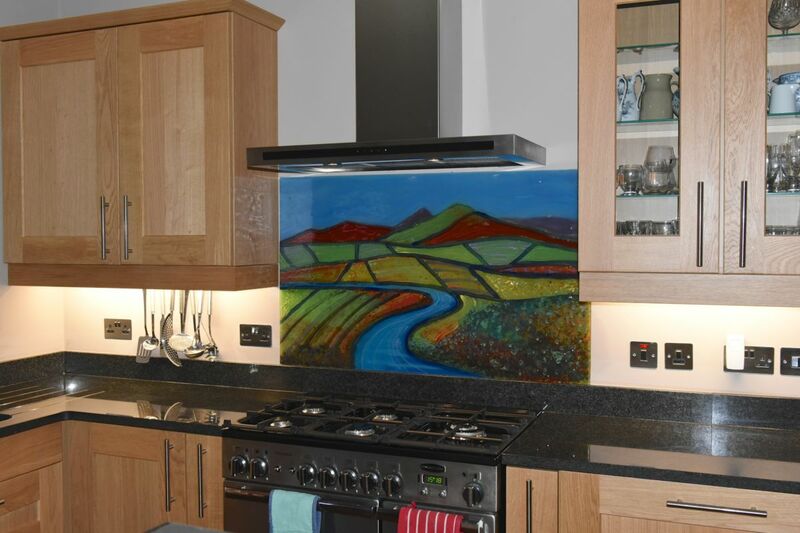 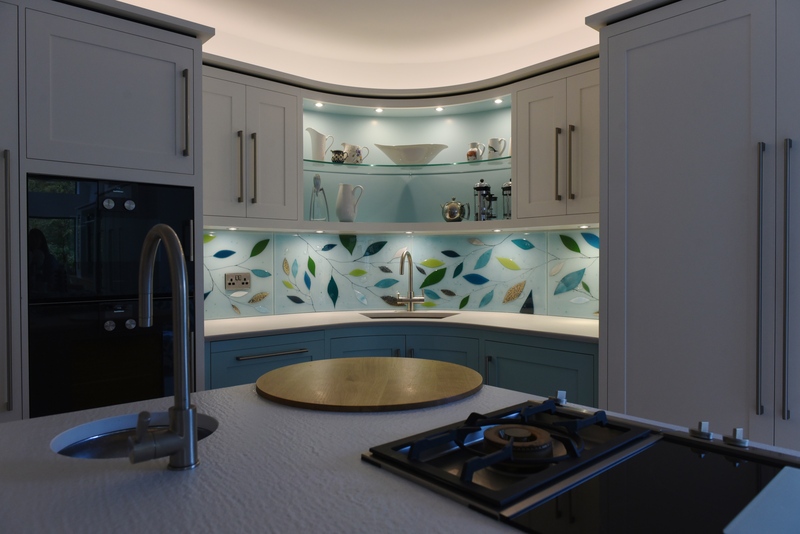 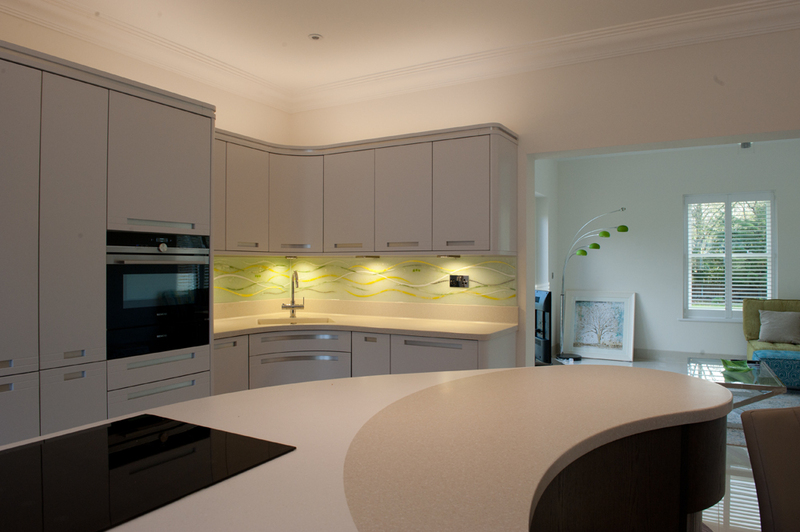 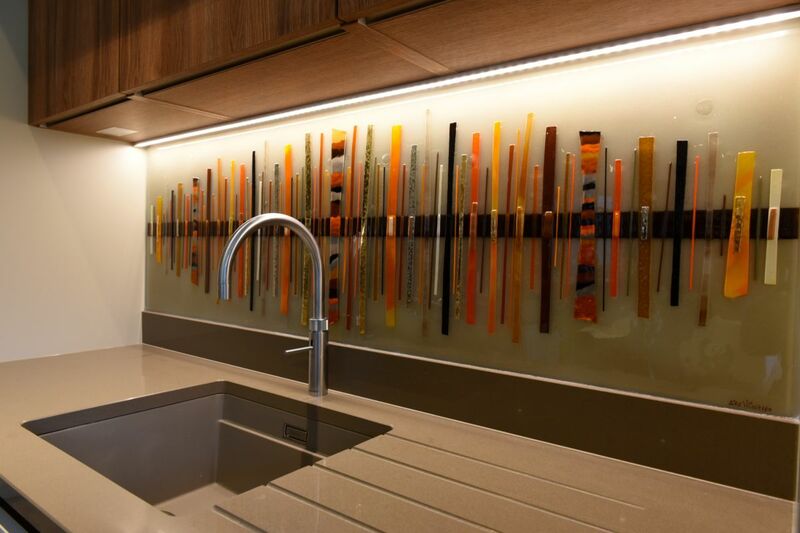 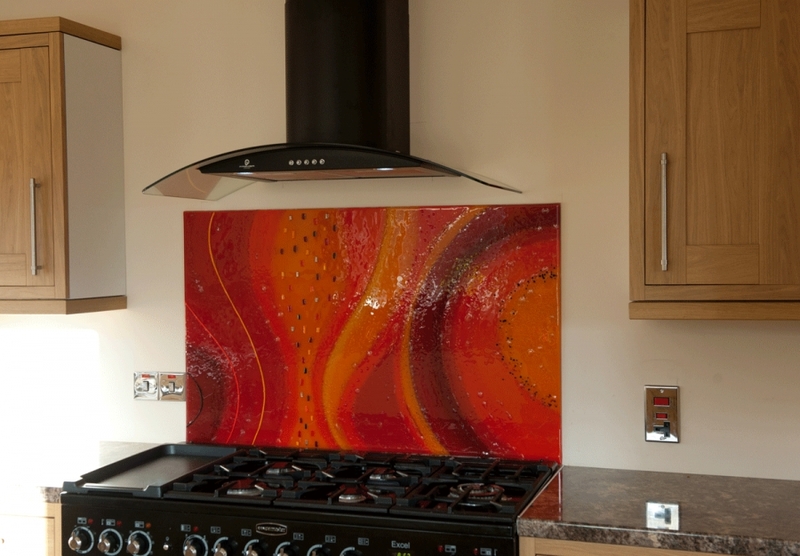 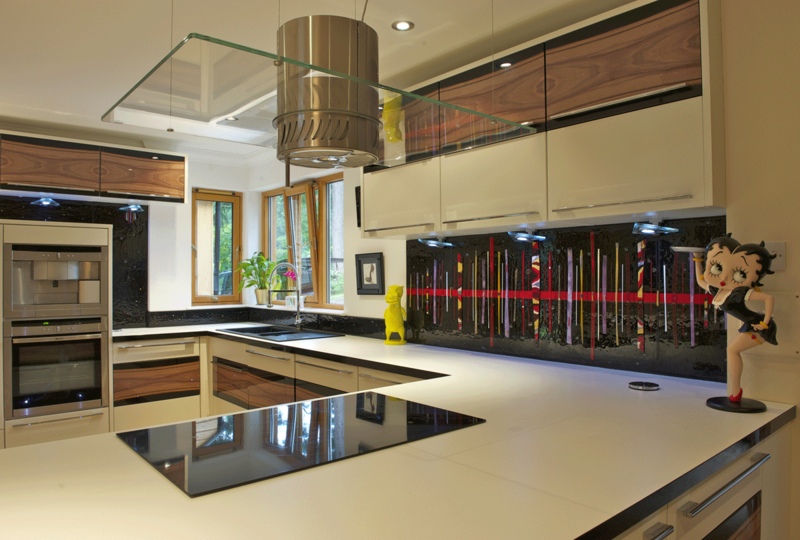 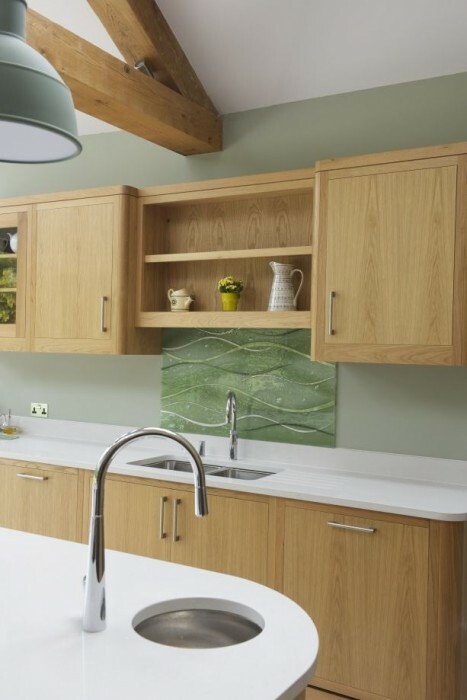 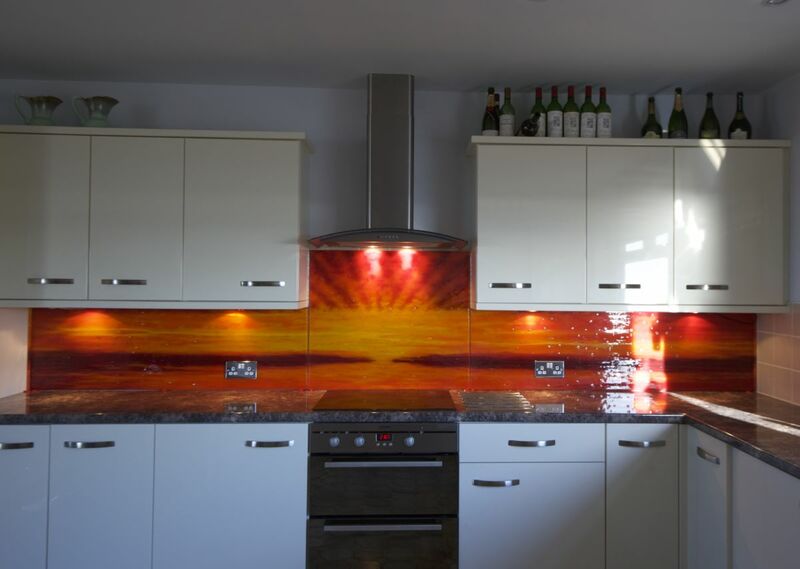 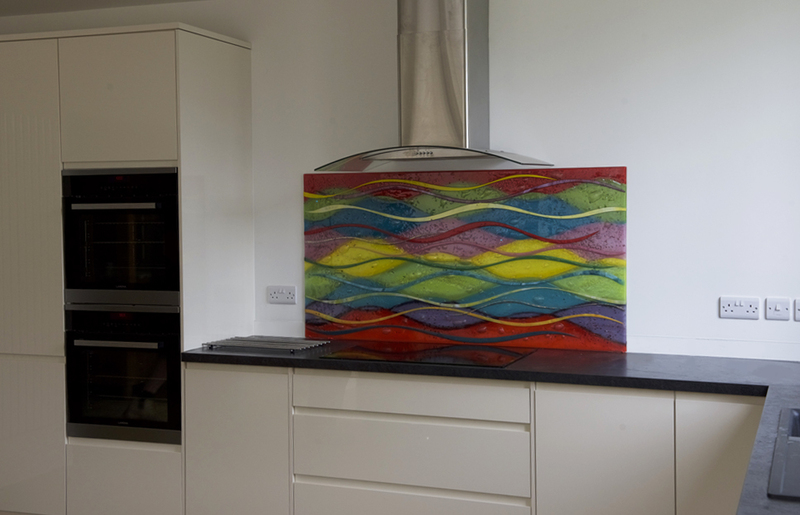 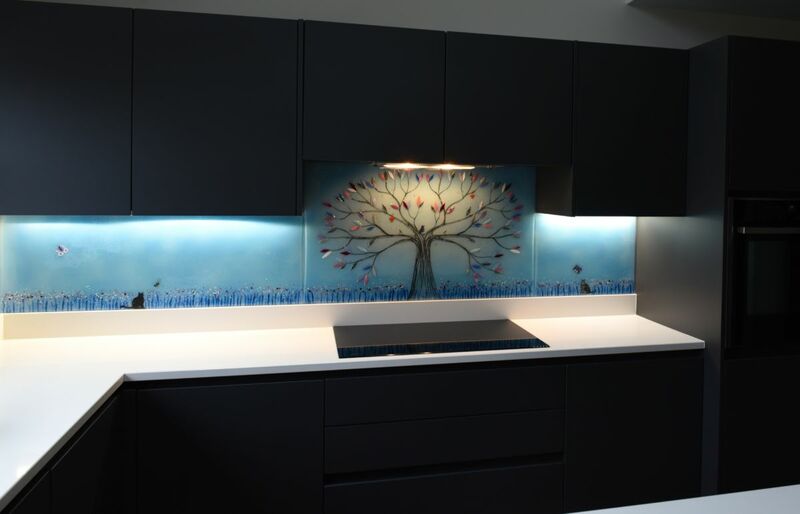 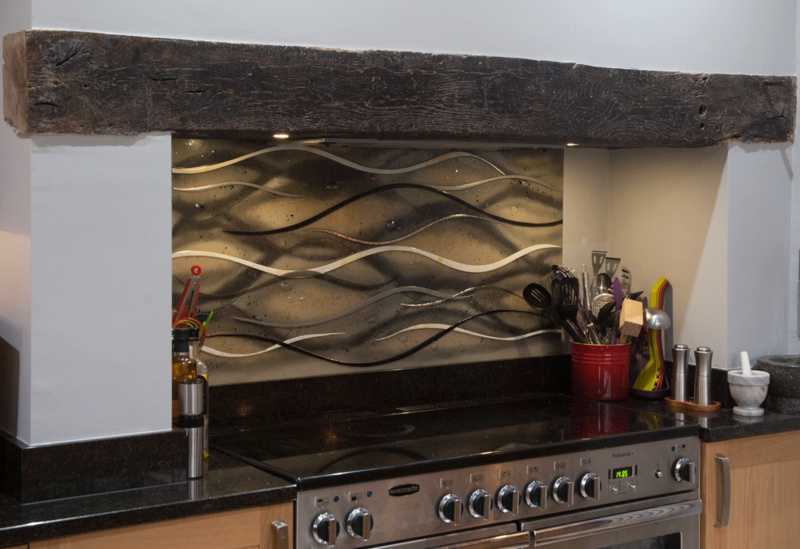 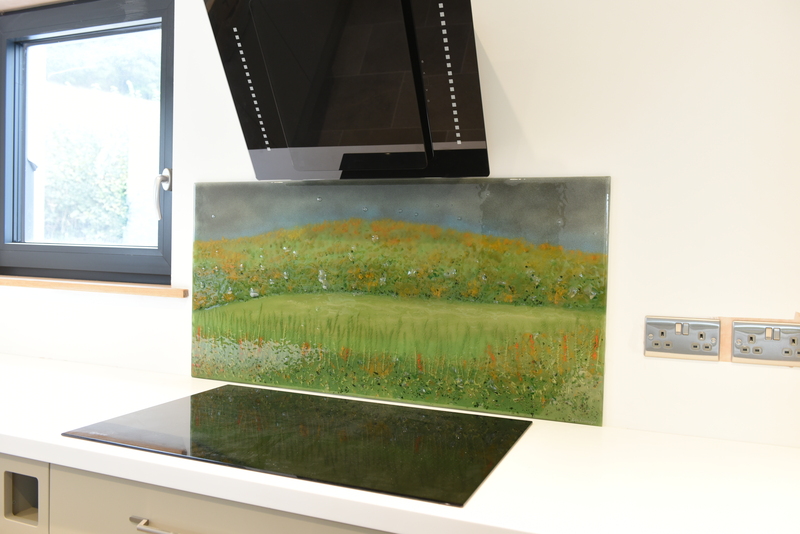 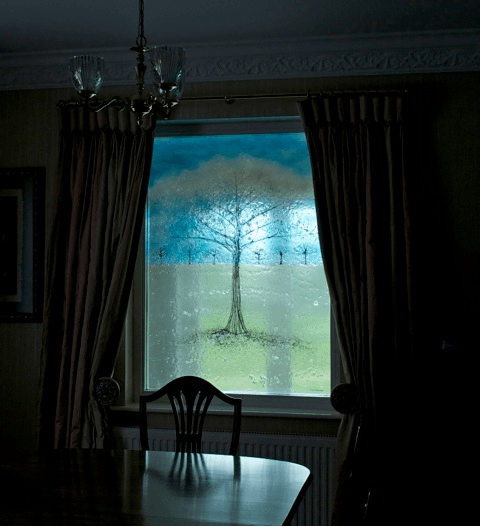 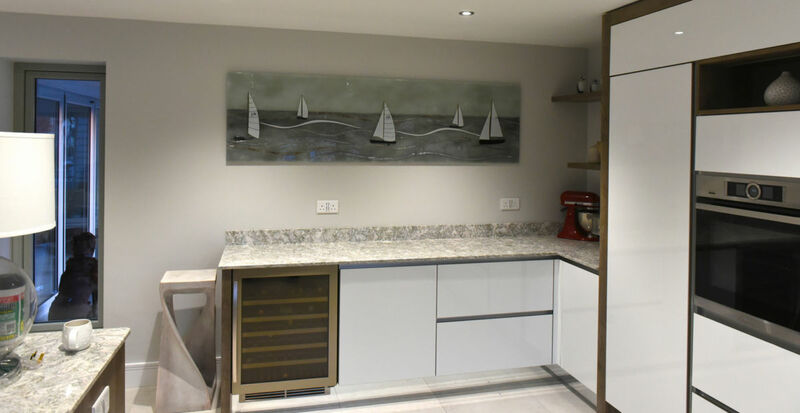 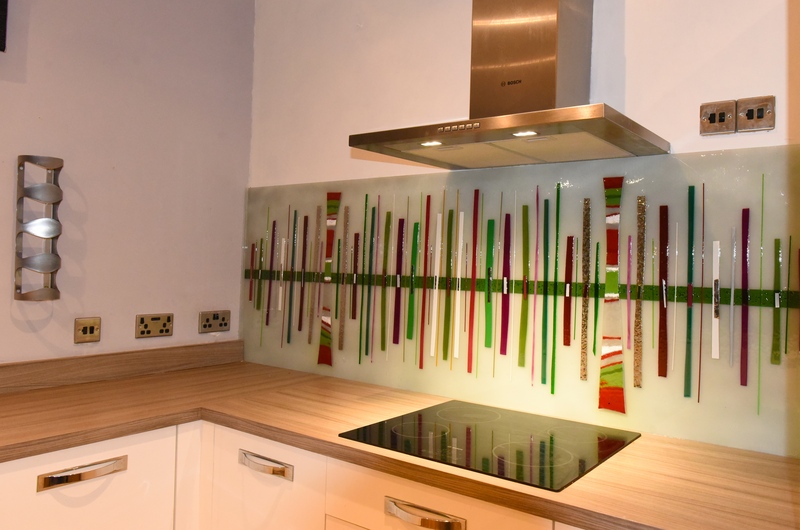 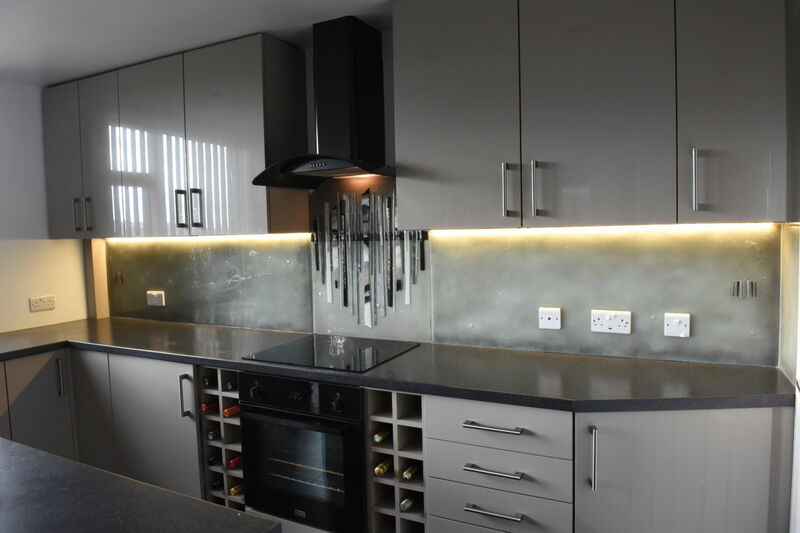 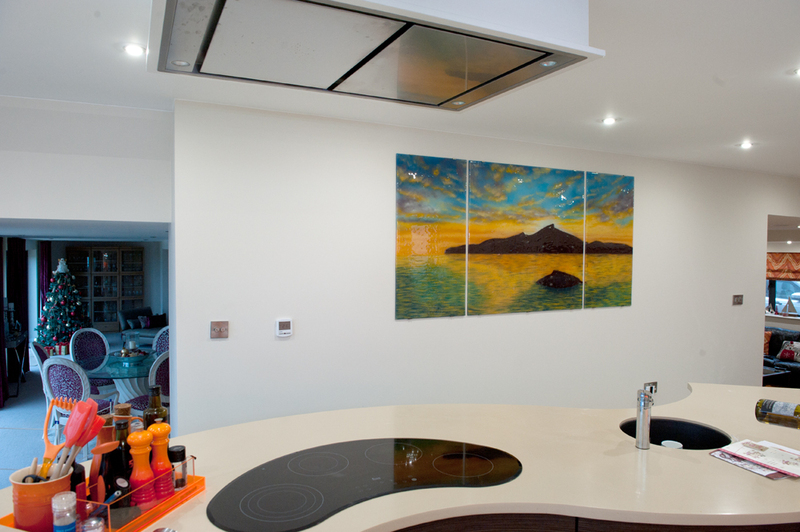 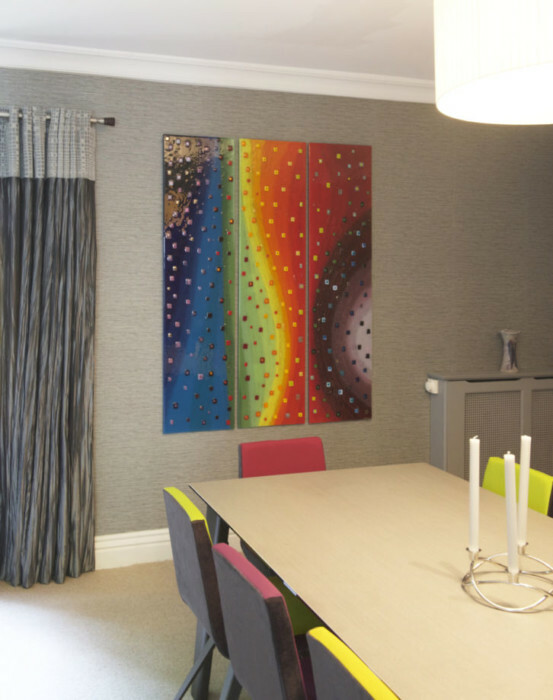 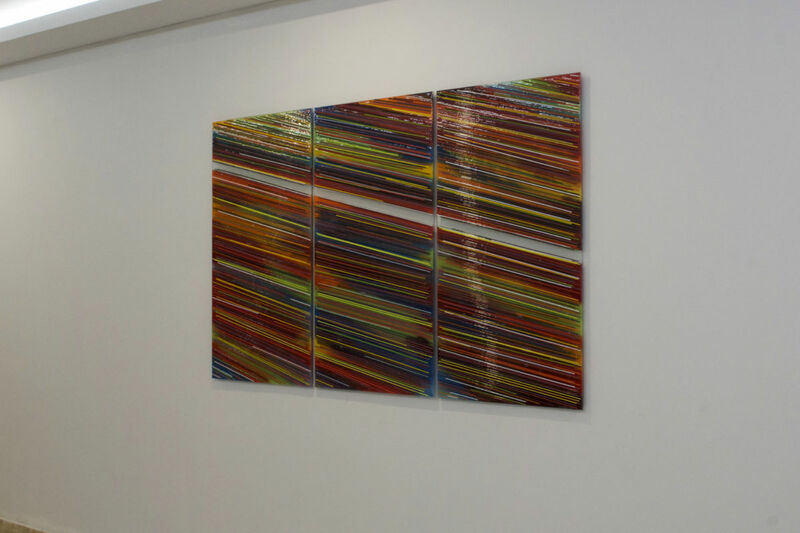 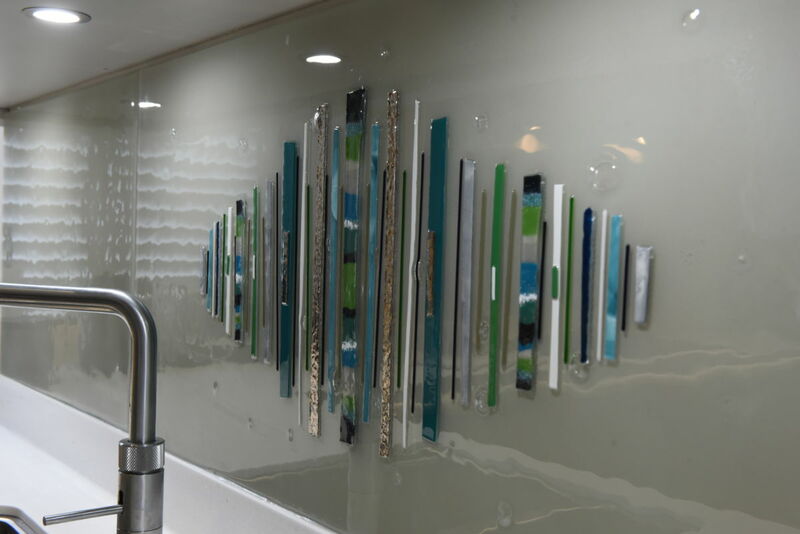 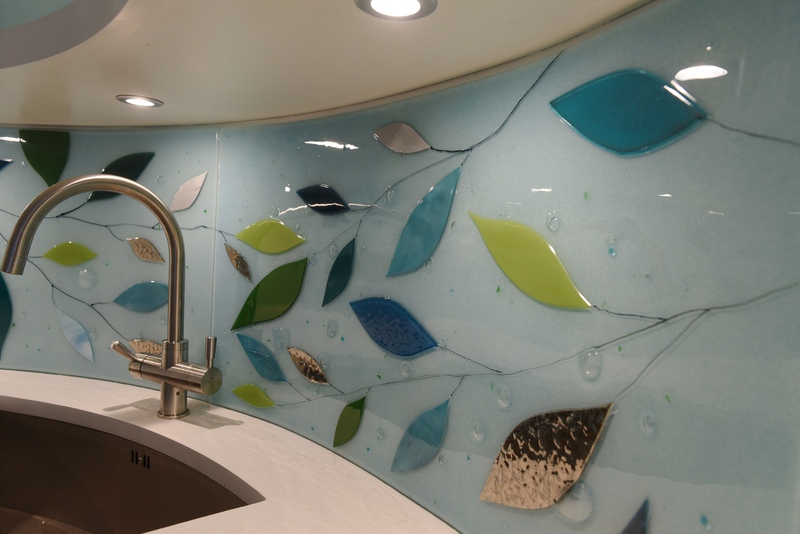 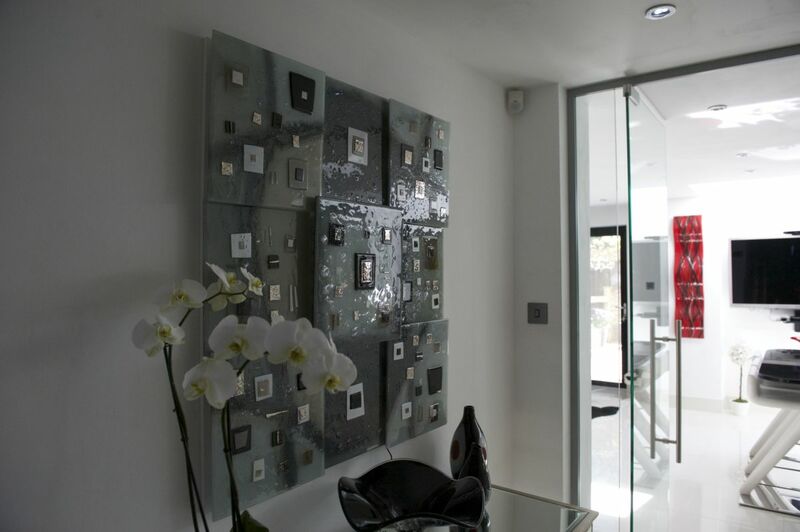 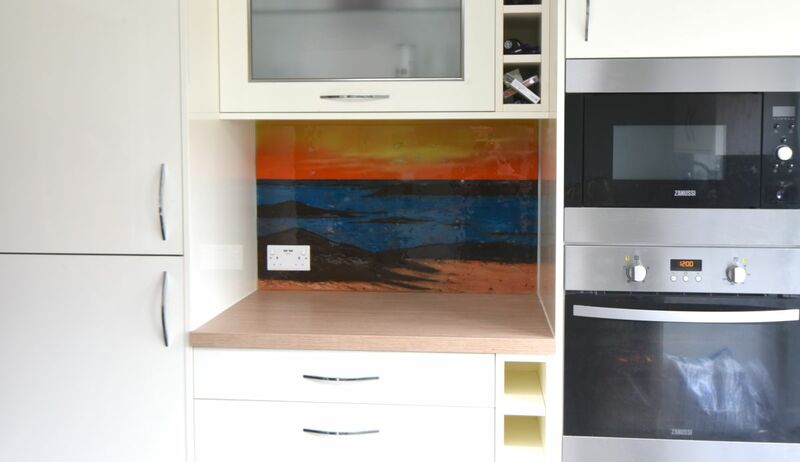 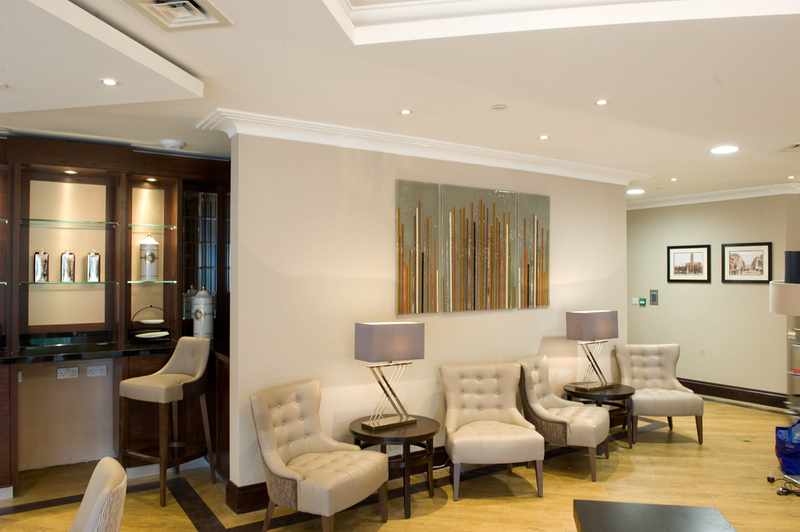 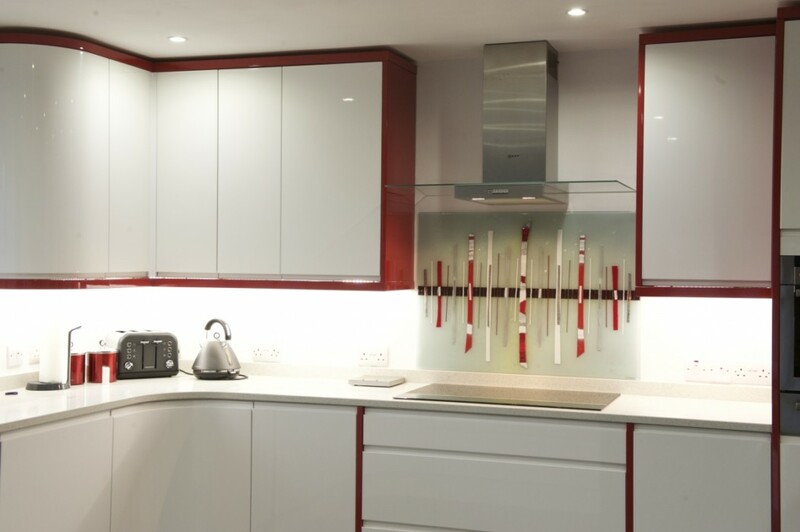 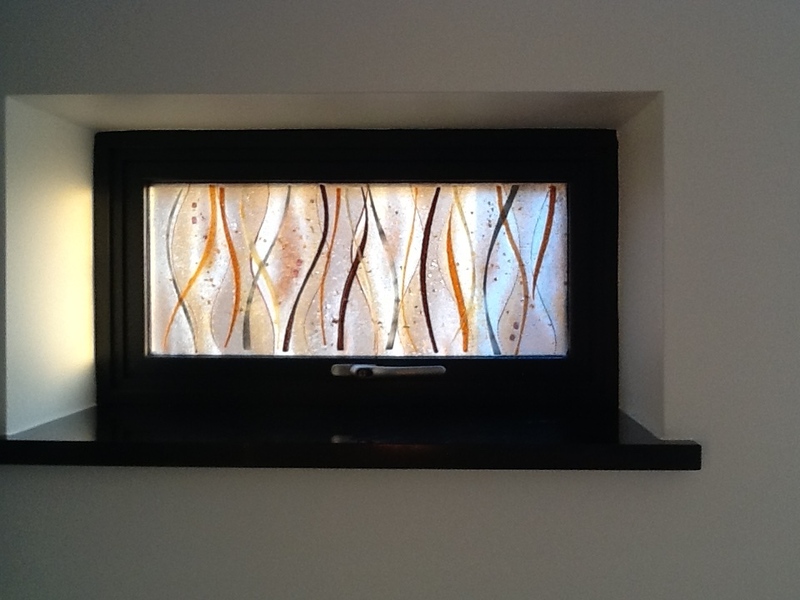 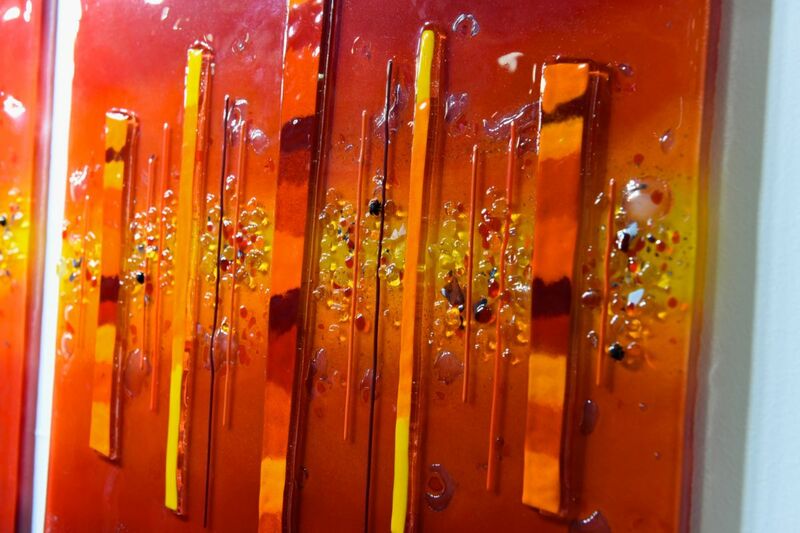 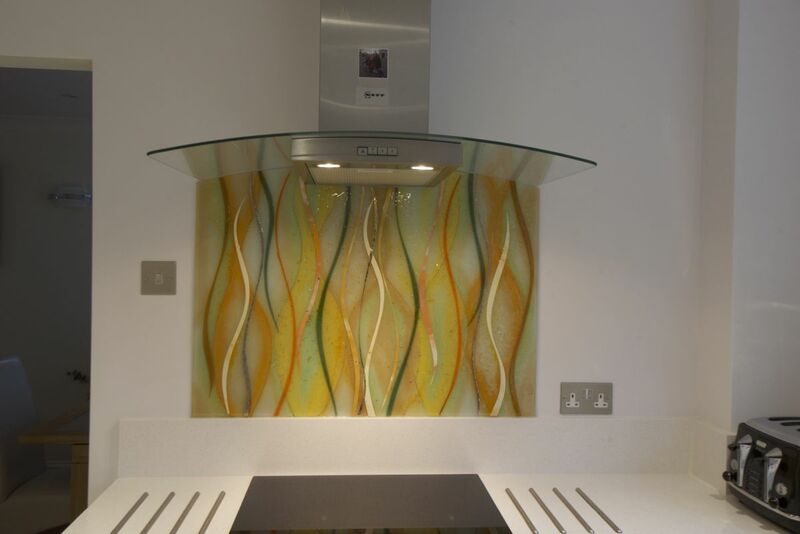 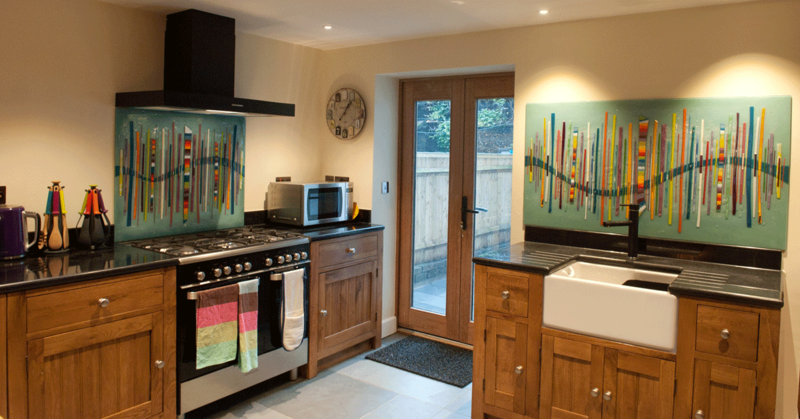 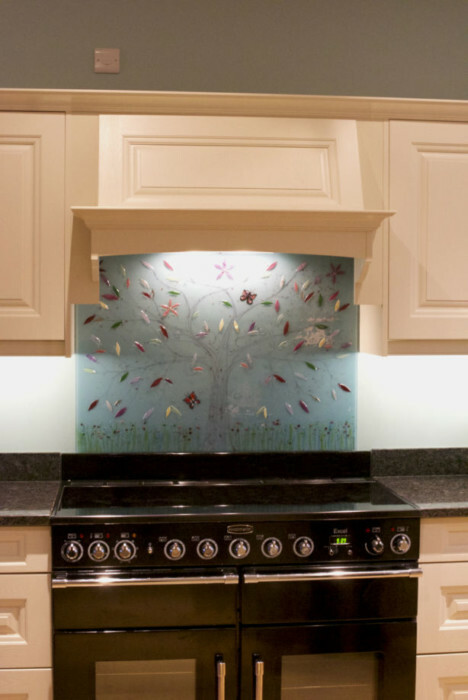 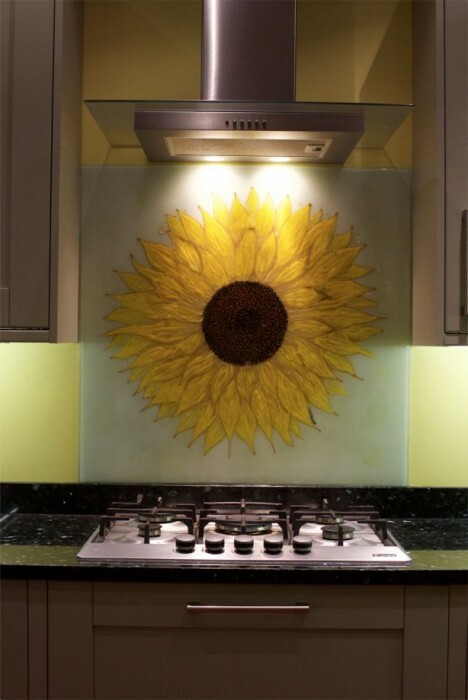 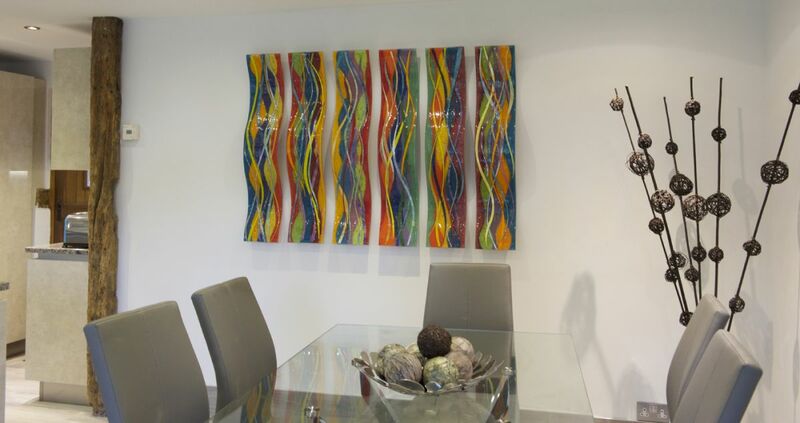 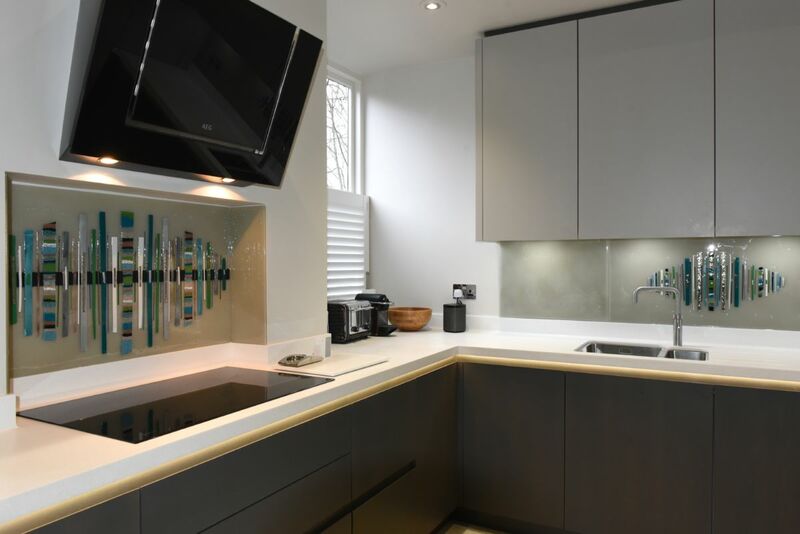 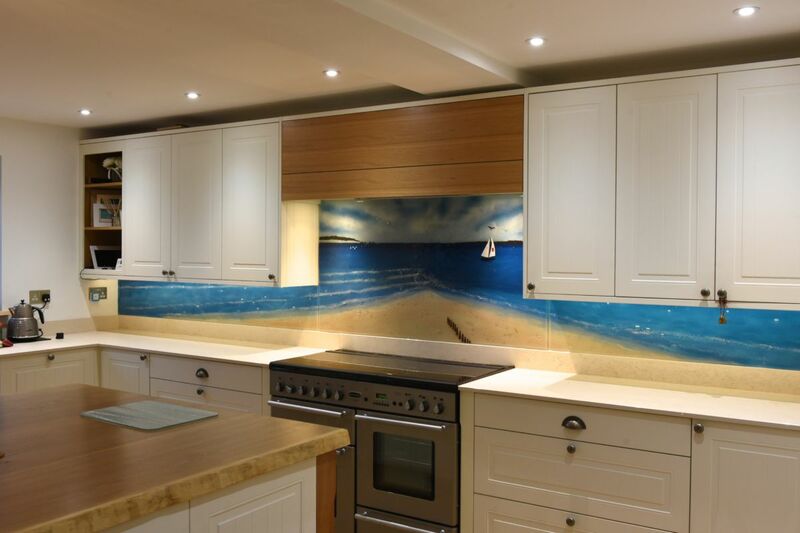 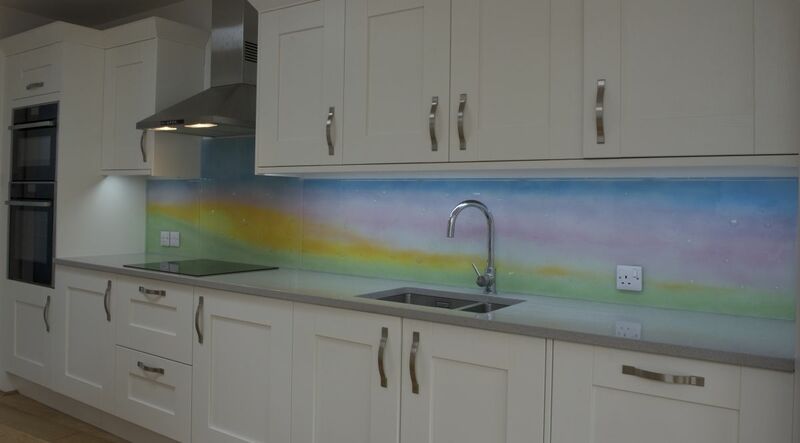 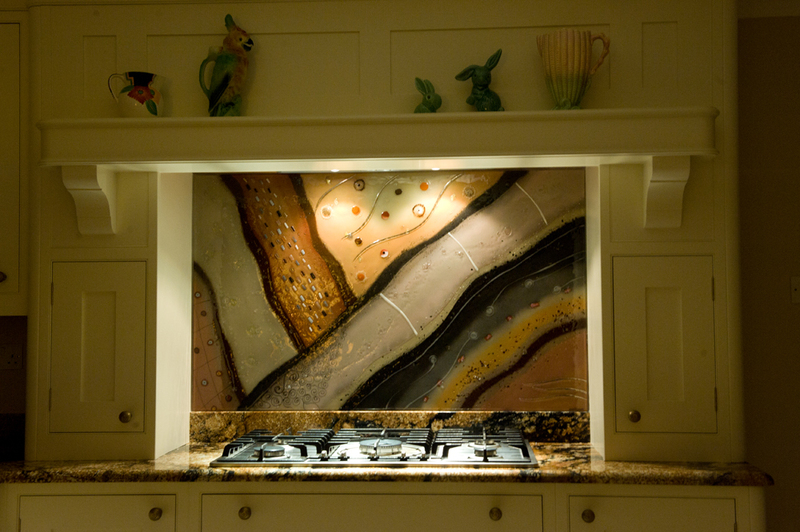 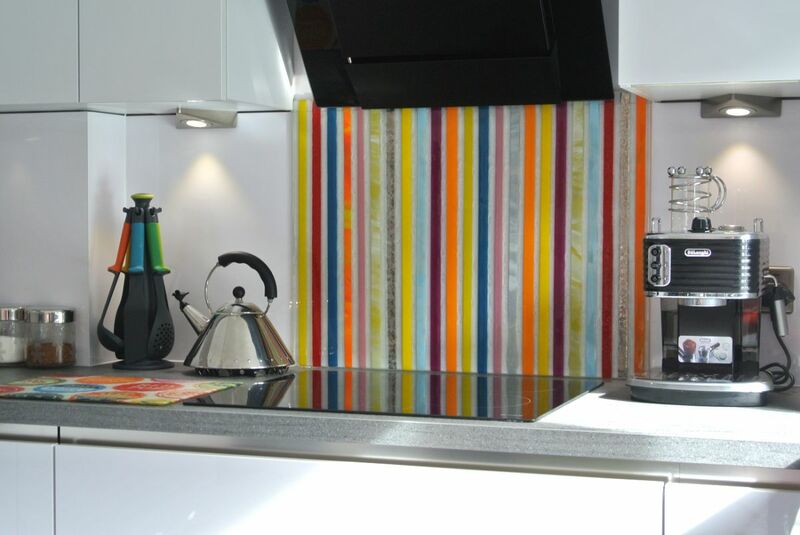 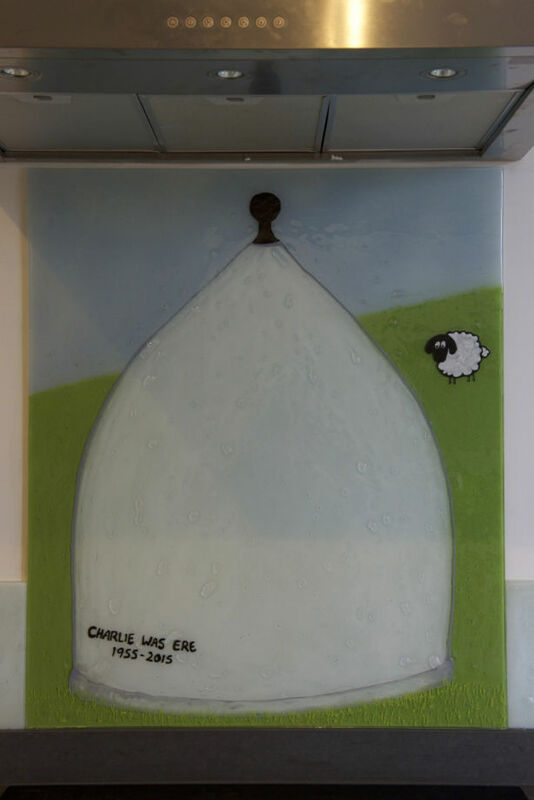 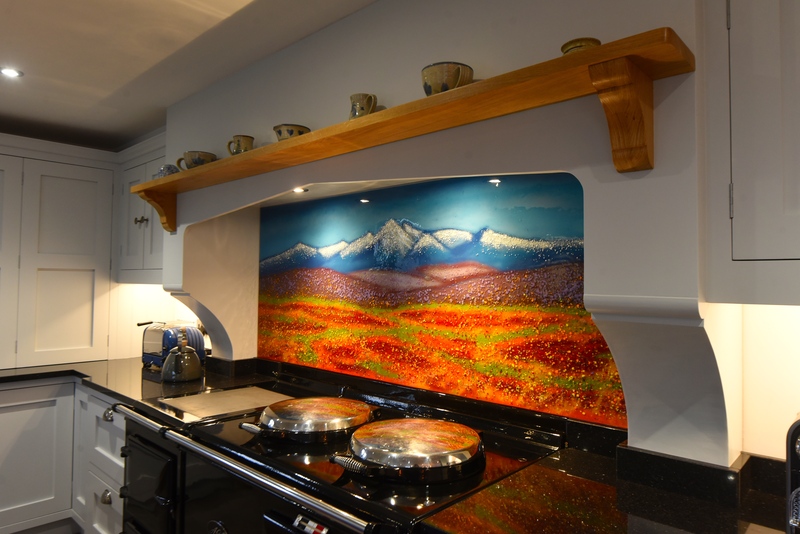 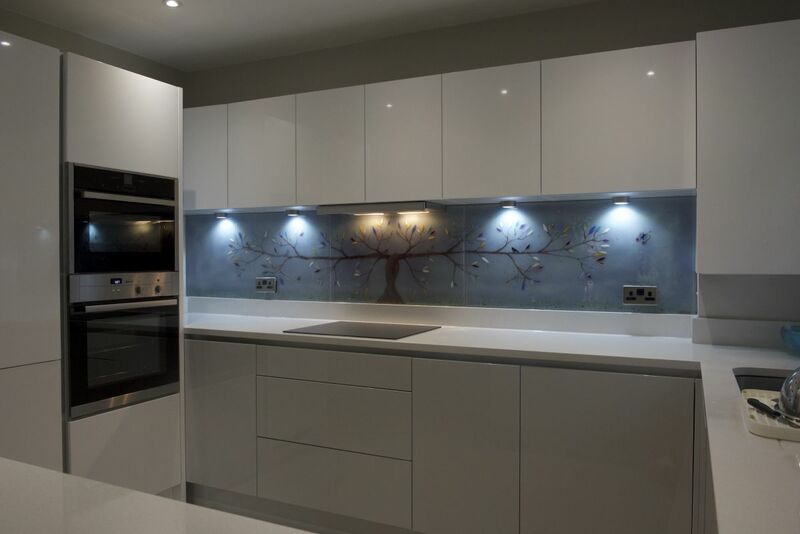 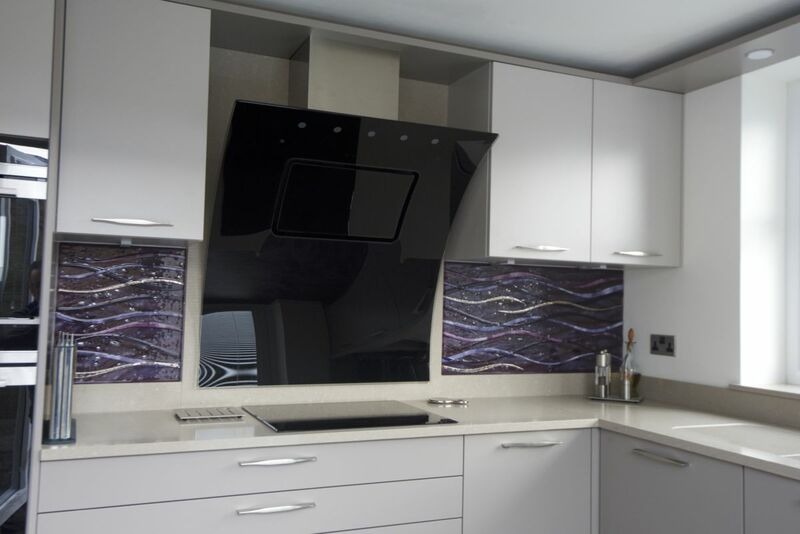 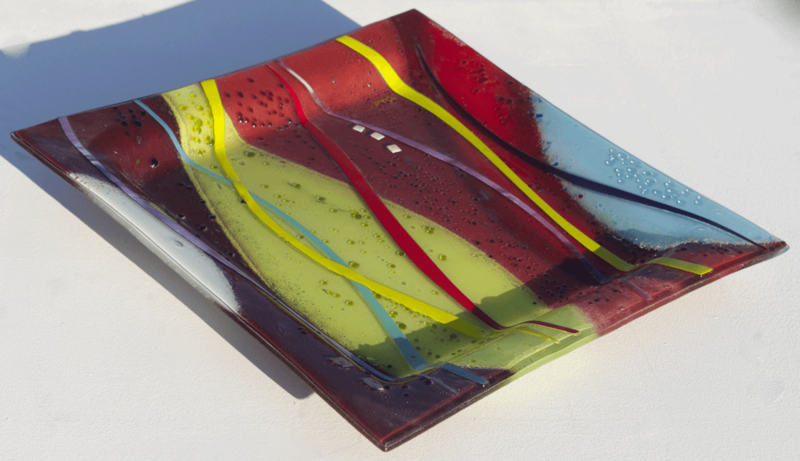 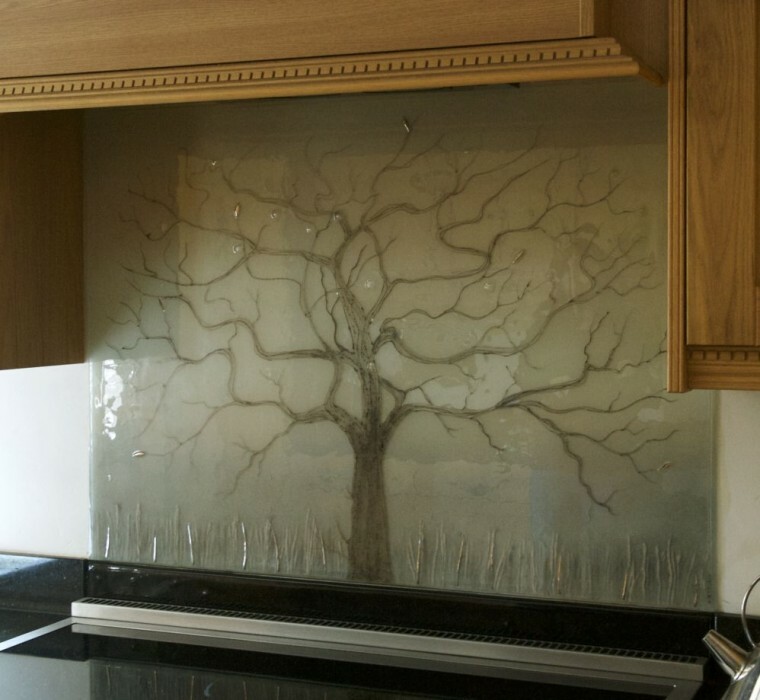 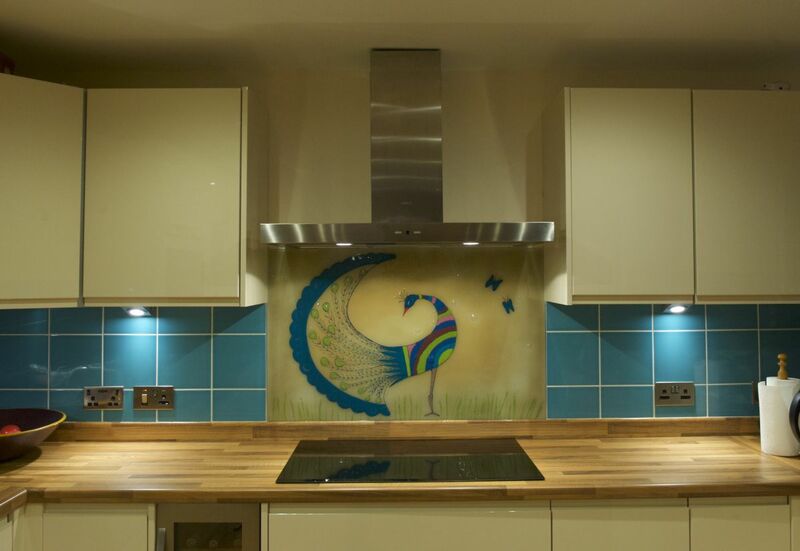 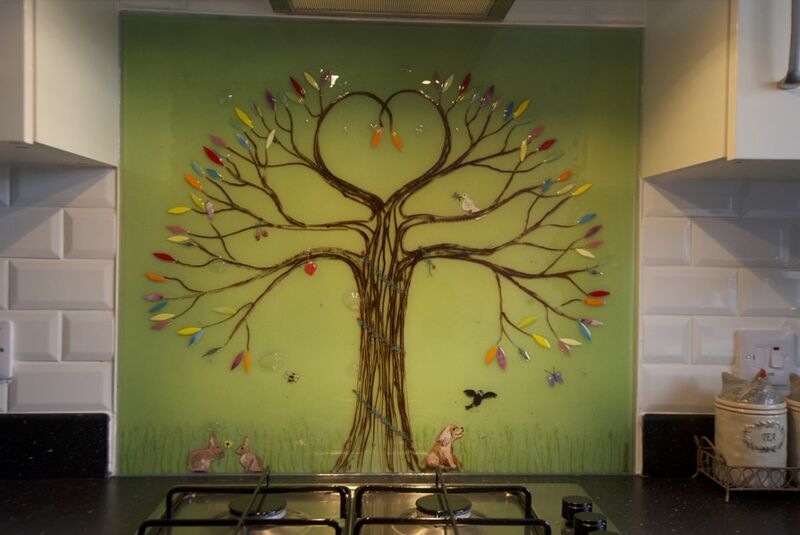 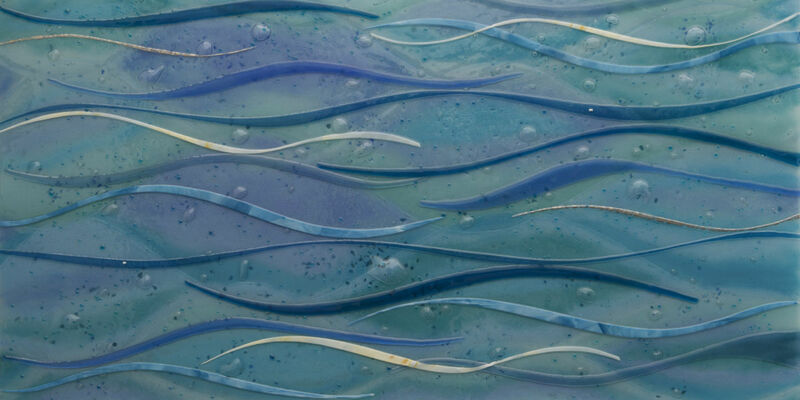 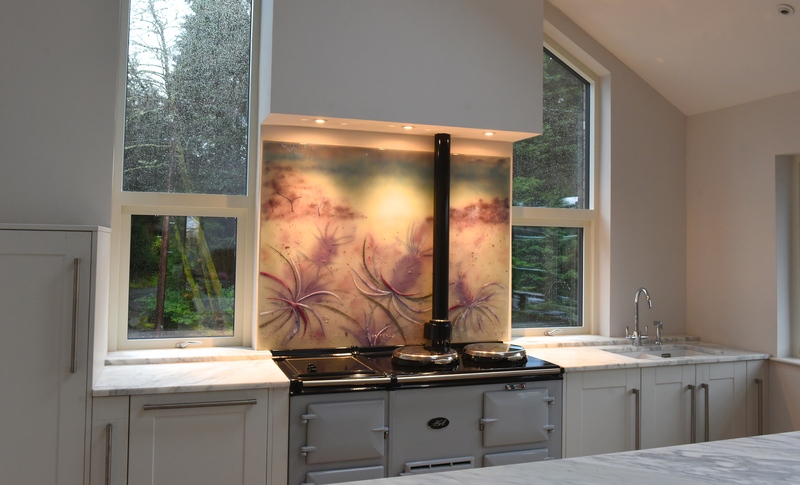 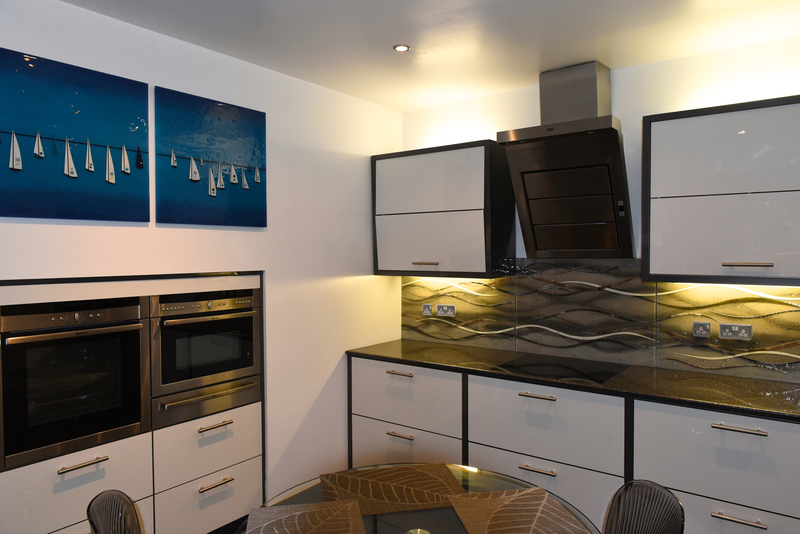 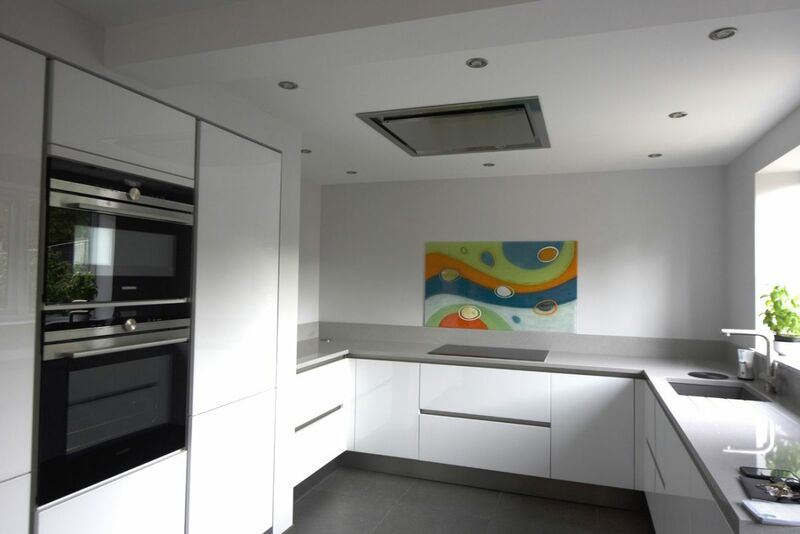 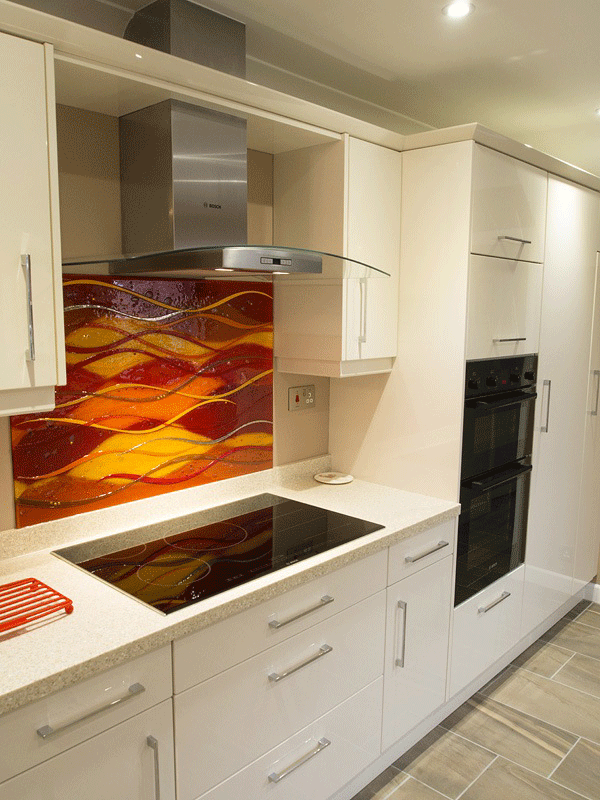 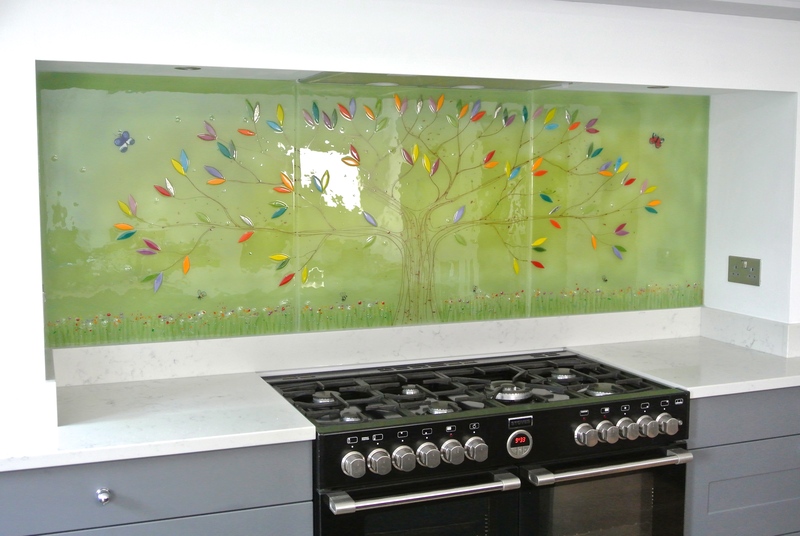 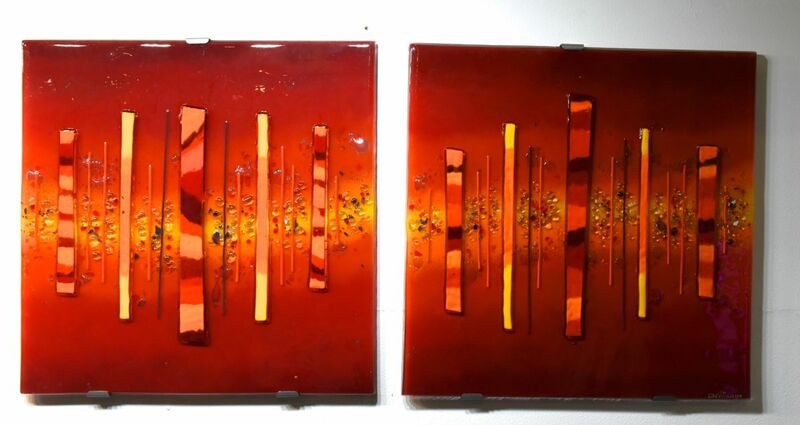 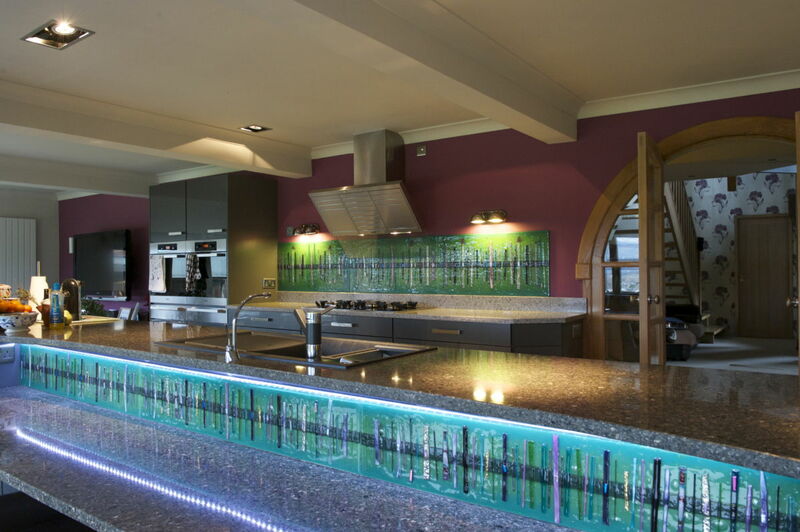 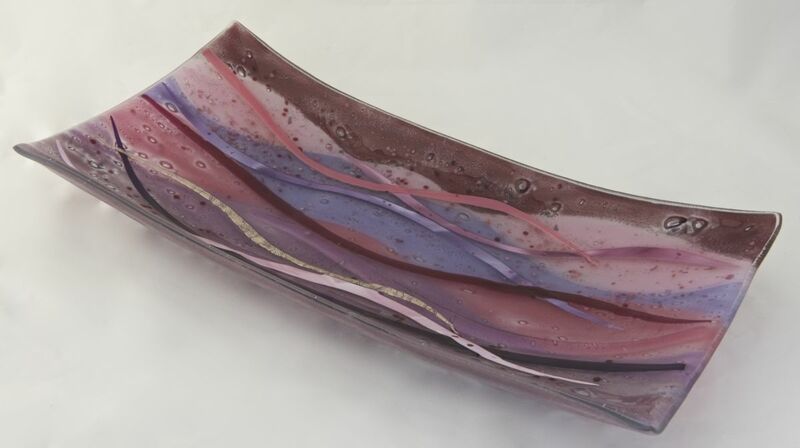 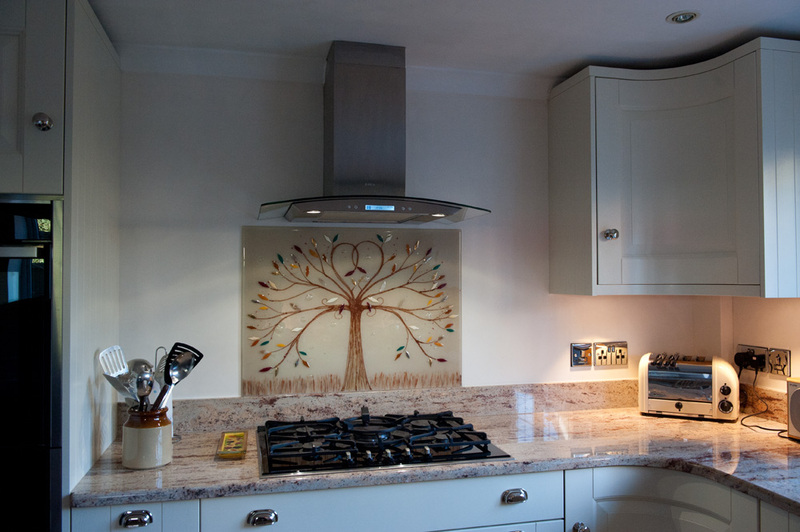 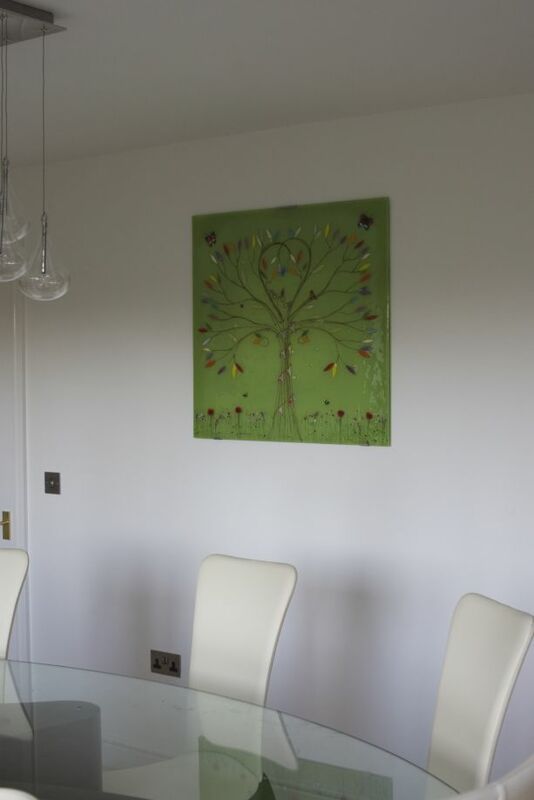 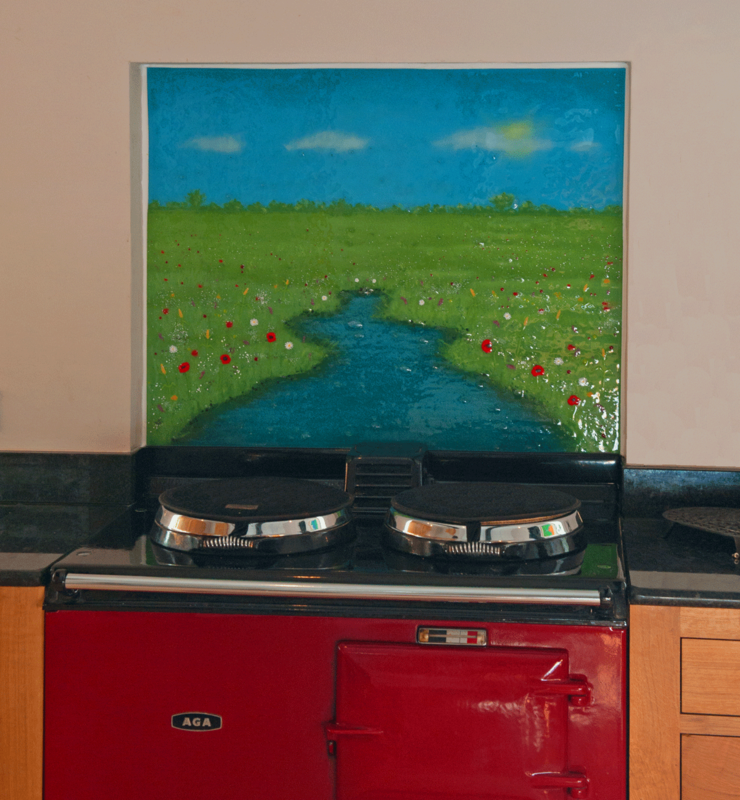 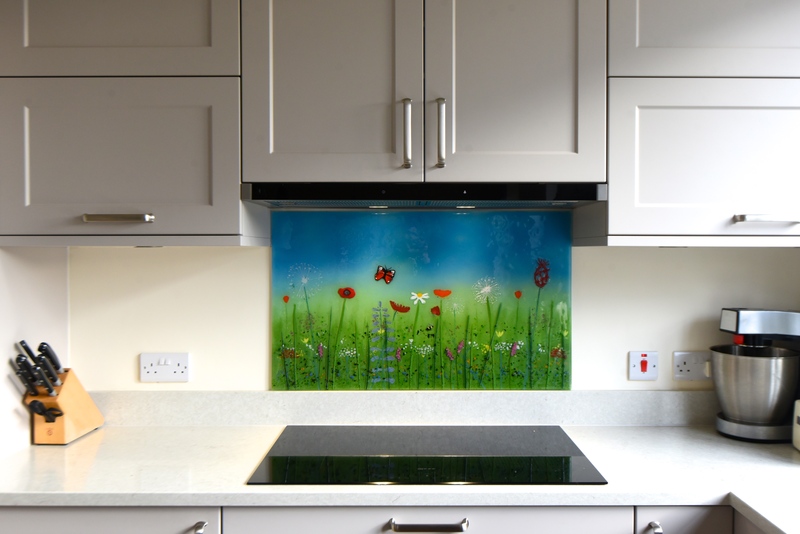 Although our glass is frequently used to create gorgeous fused glass kitchen splashbacks, wall panels and other decorations that dress up a wall, the way that light interacts with the glass makes them perfect for bespoke glass windows with a unique twist. 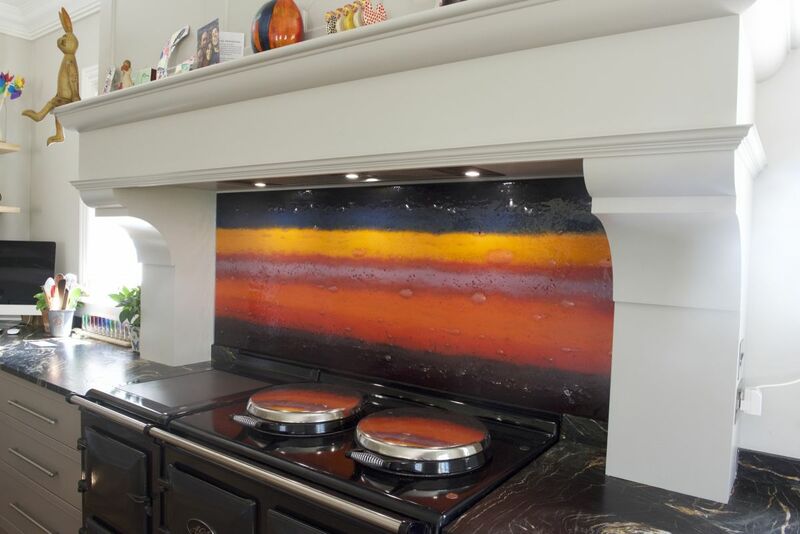 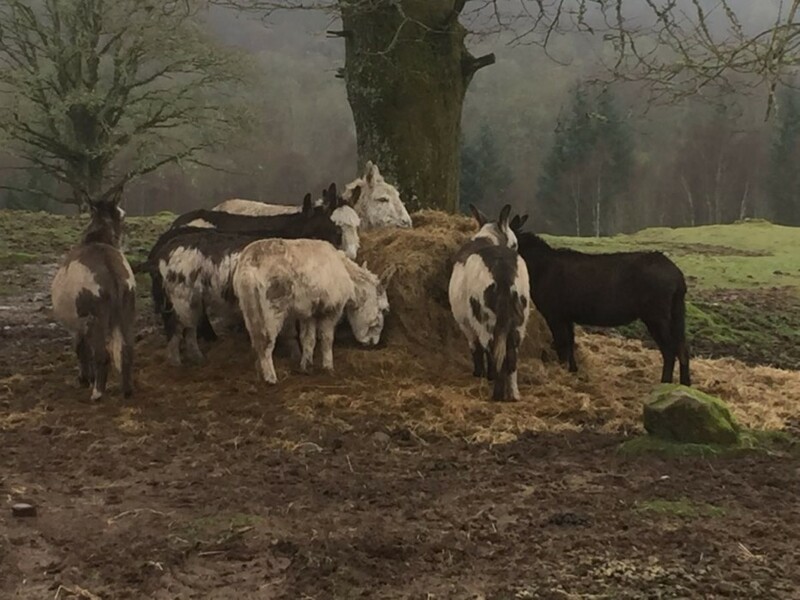 You can find a great example of that above, but the effect works at any size! 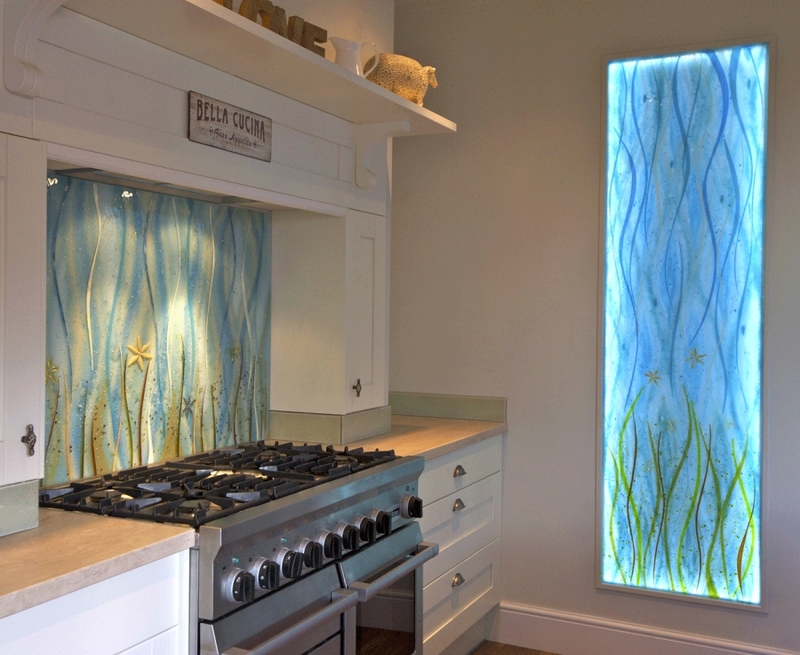 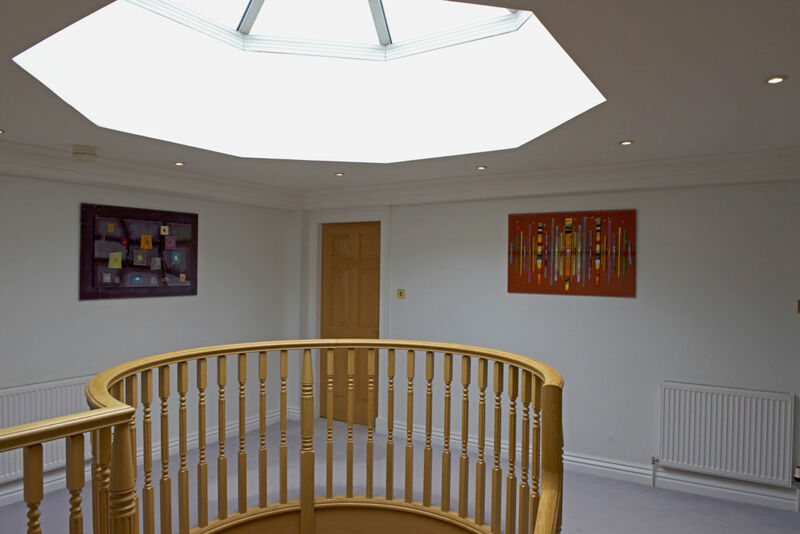 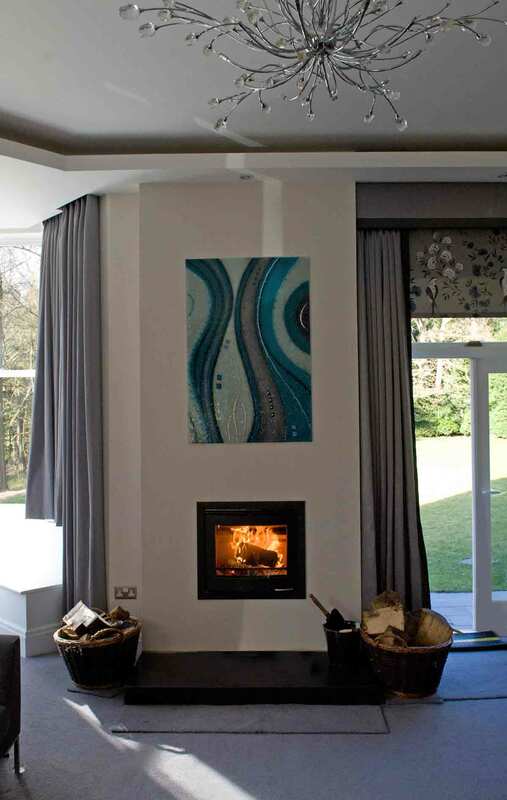 We’ve said before that our bespoke glass windows make for the perfect alternatives to what you usually see decorating your average home, and a stunning way to bring light into your home in a way that isn’t the obvious choice at first. 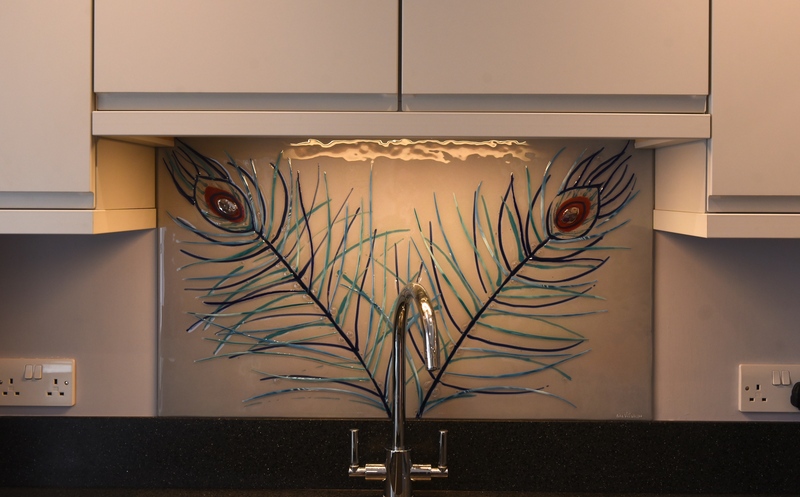 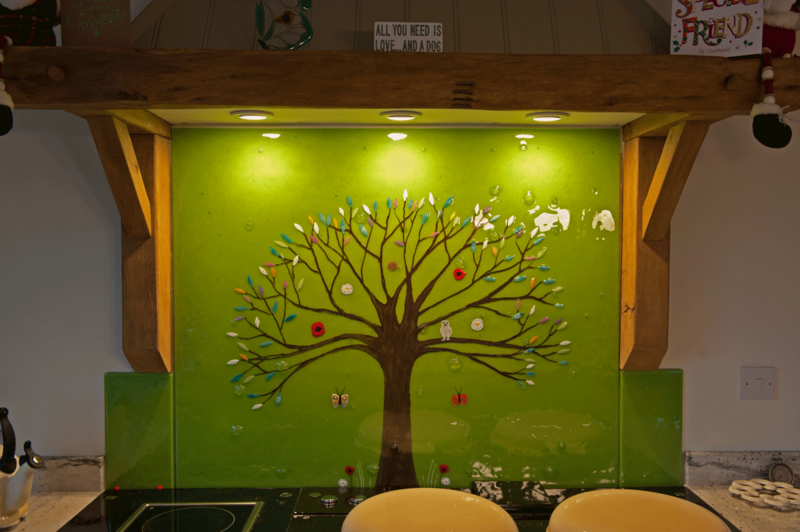 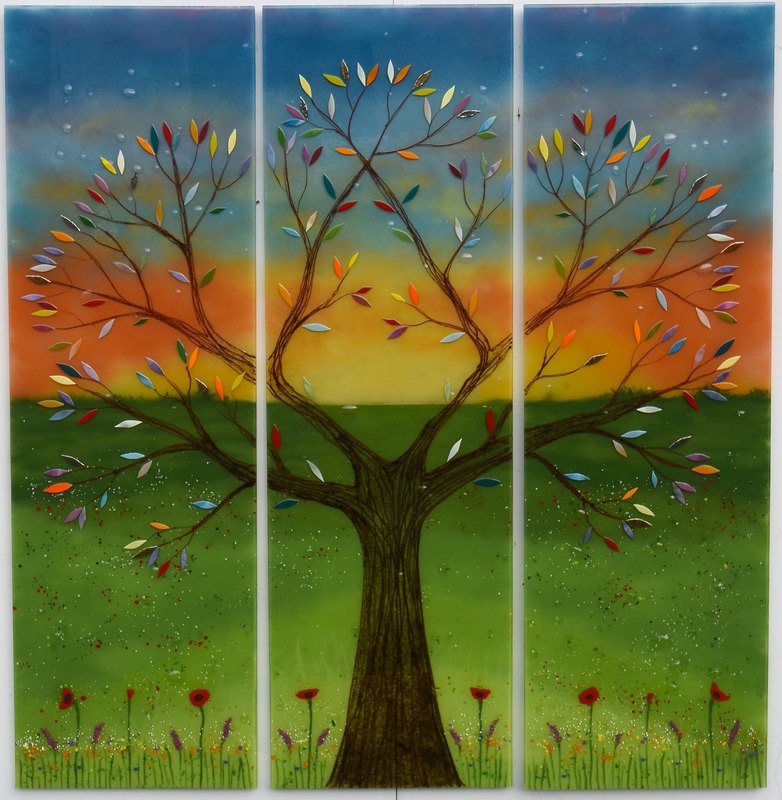 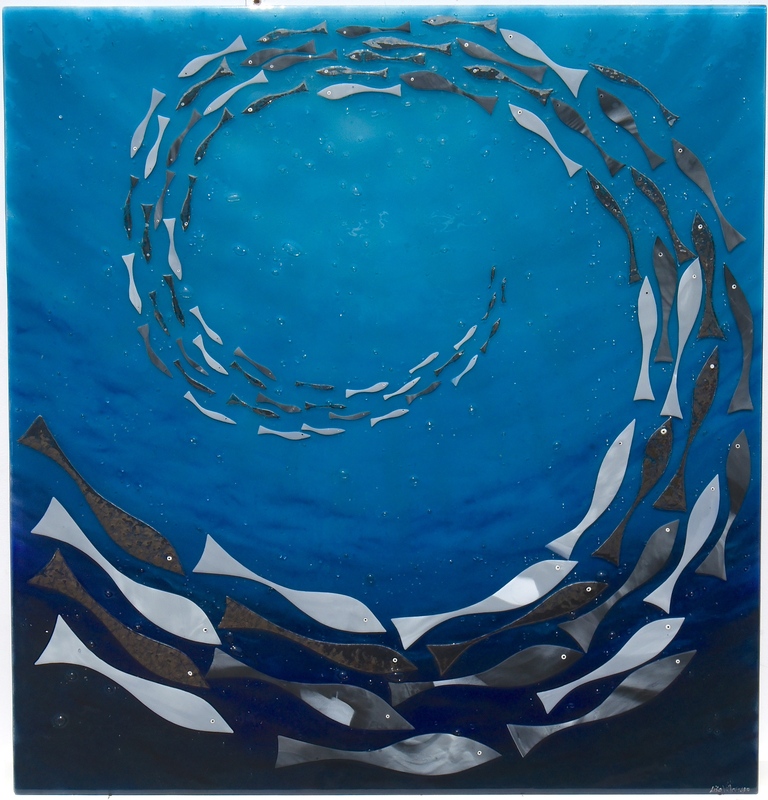 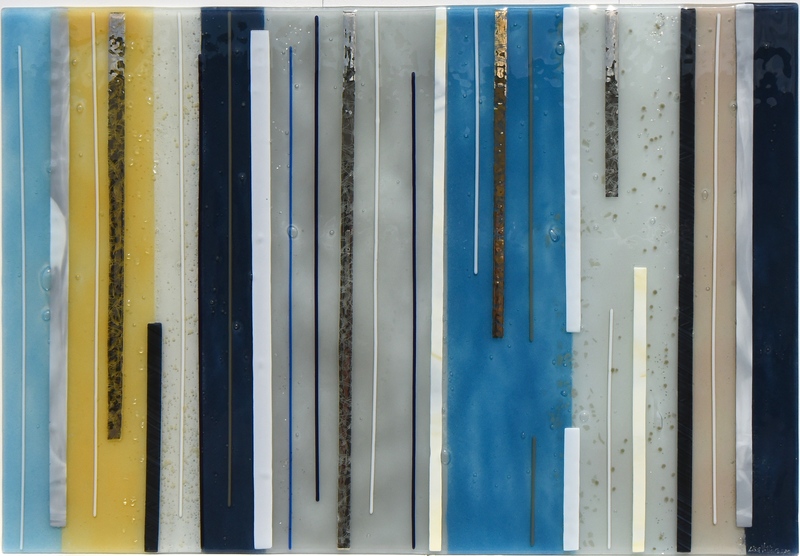 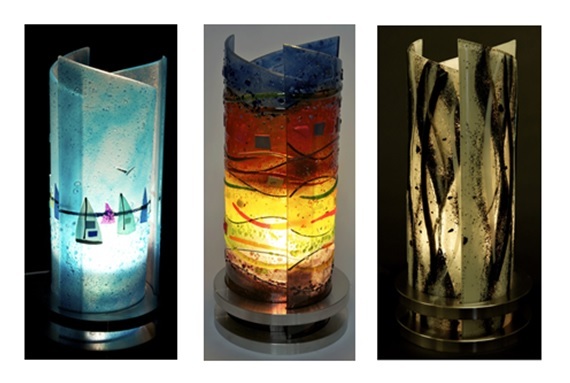 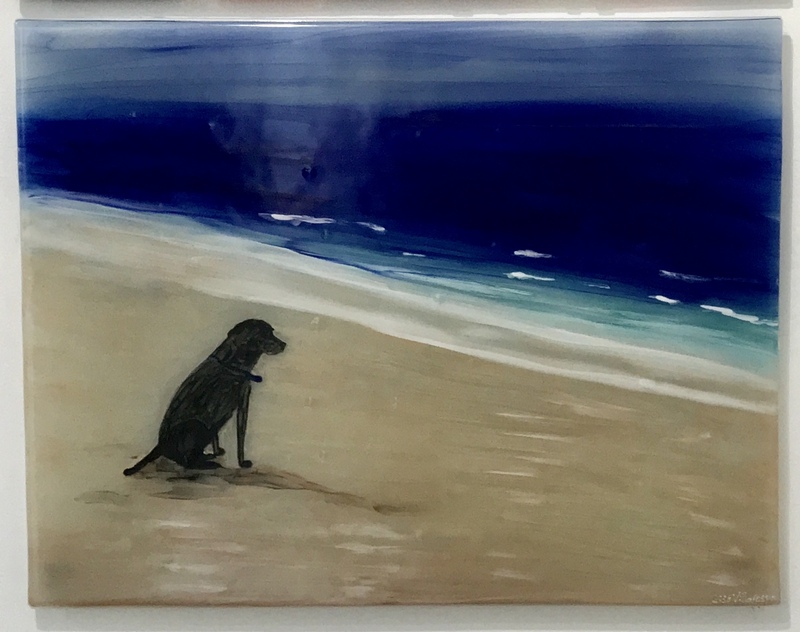 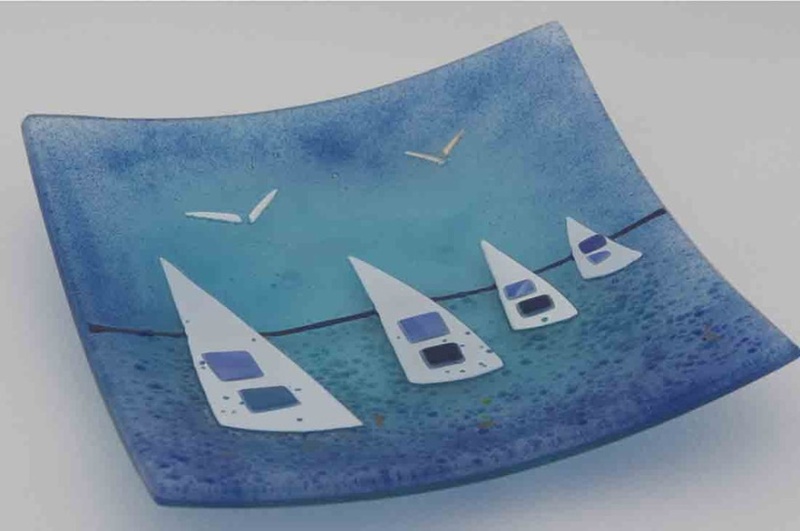 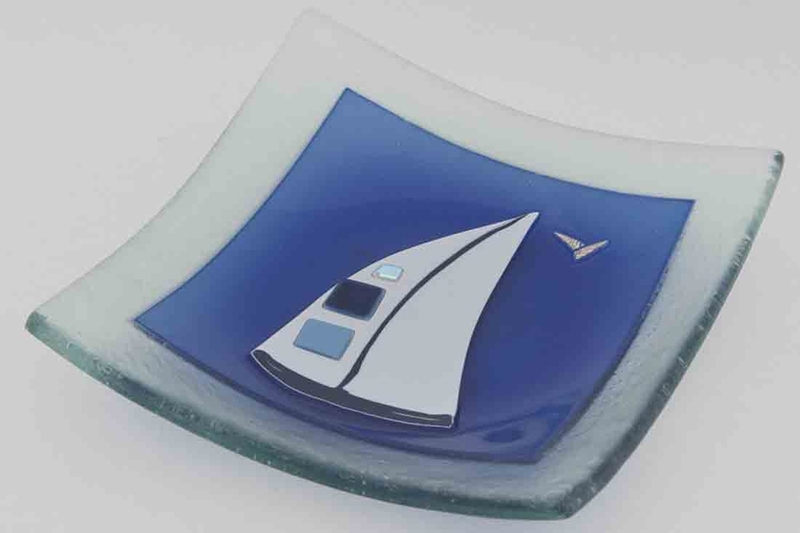 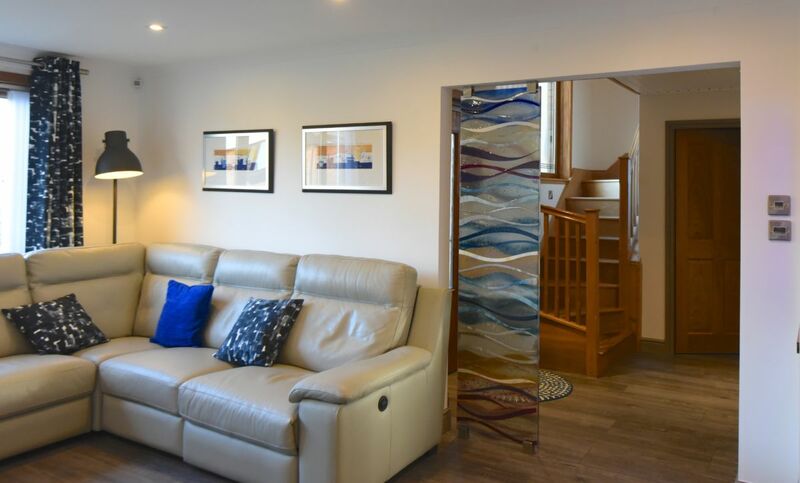 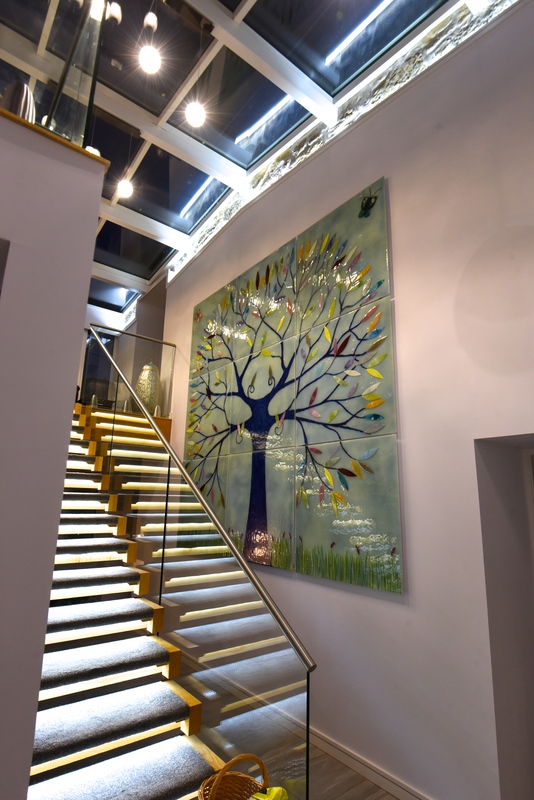 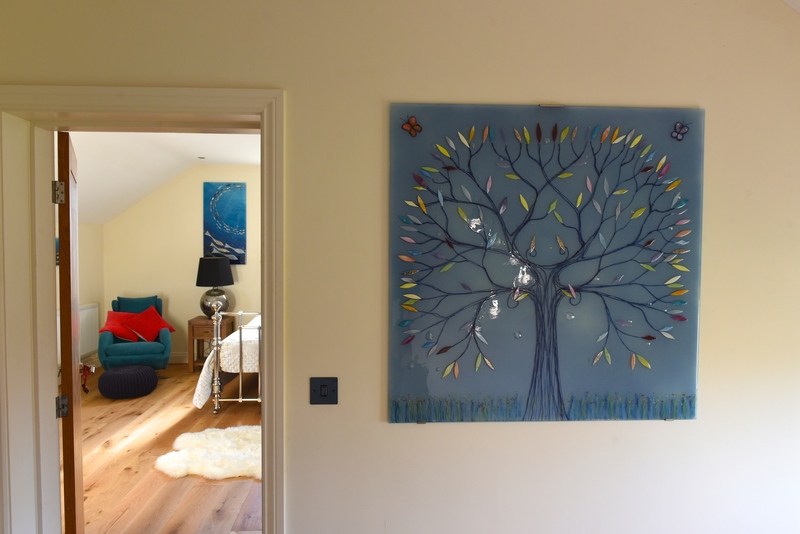 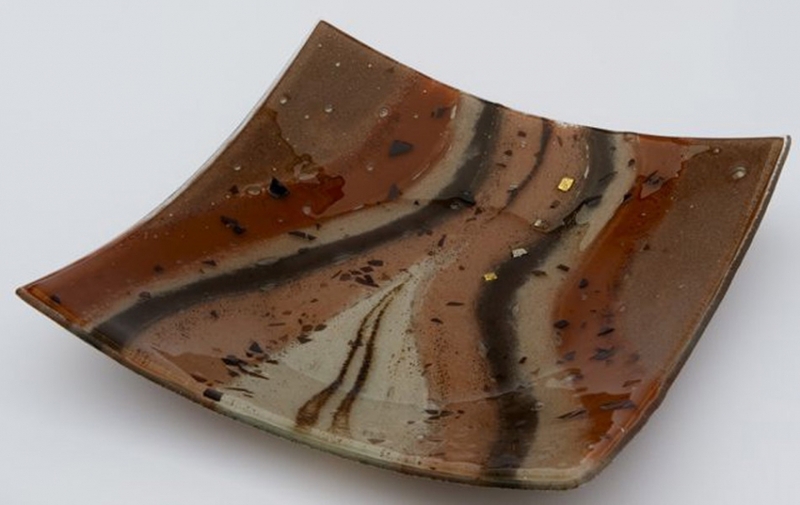 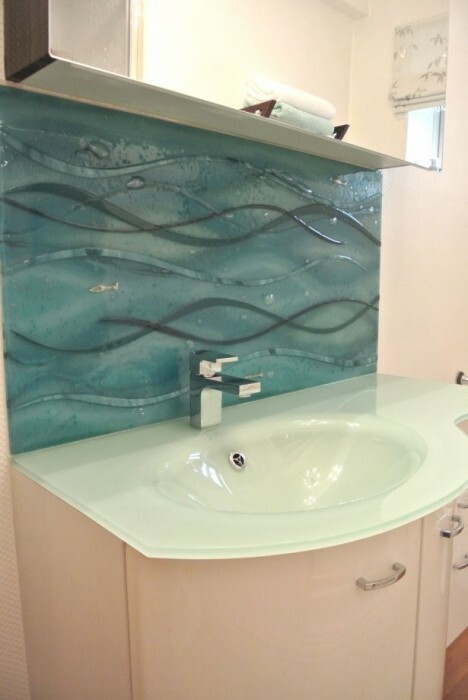 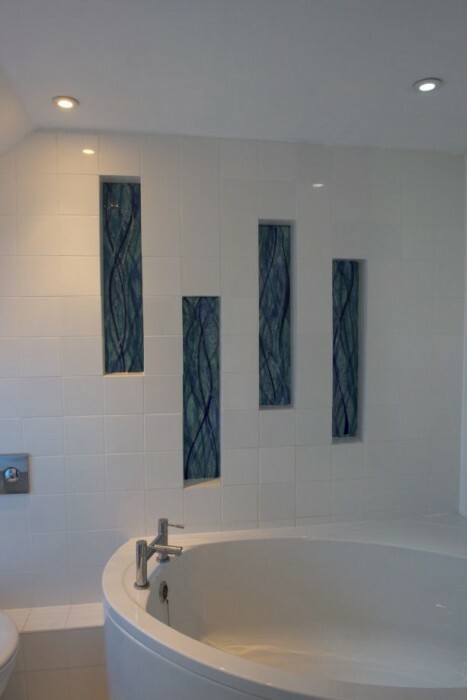 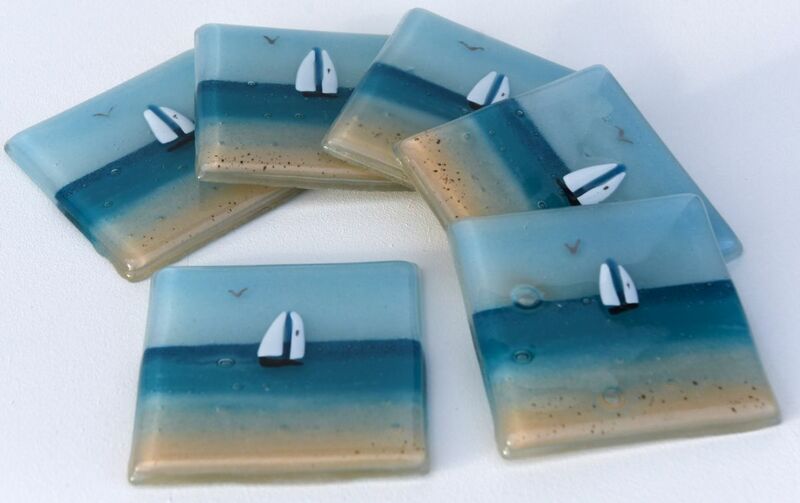 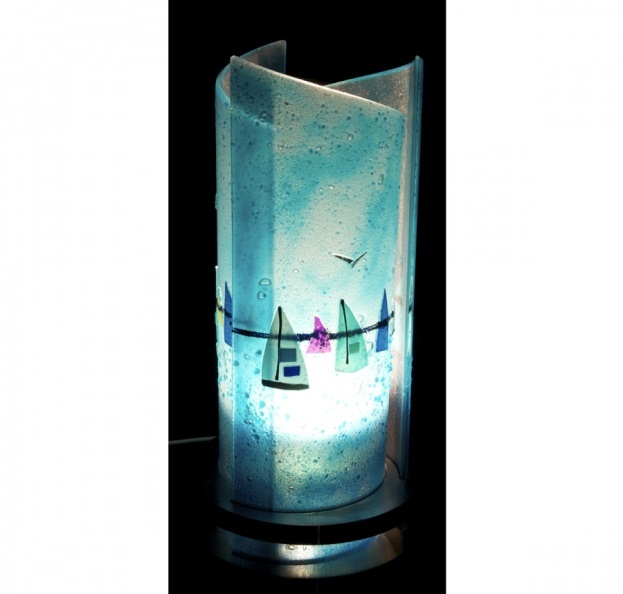 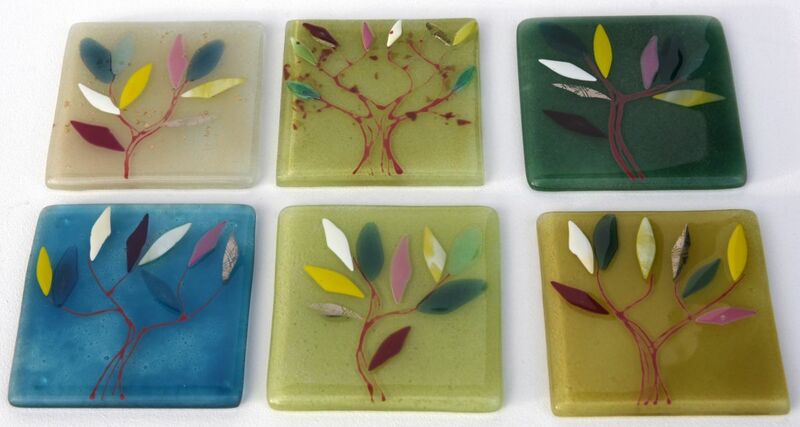 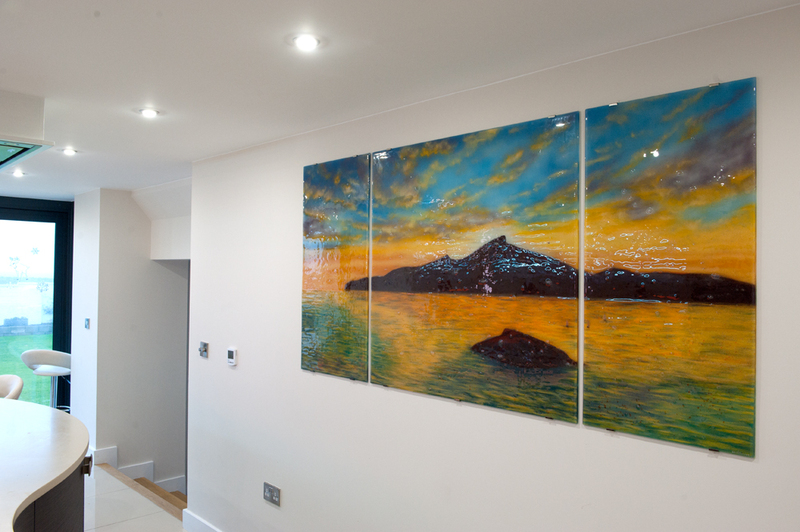 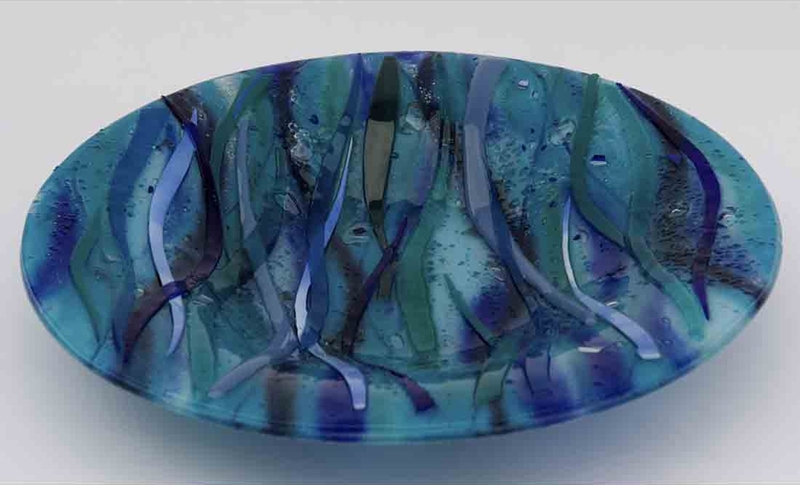 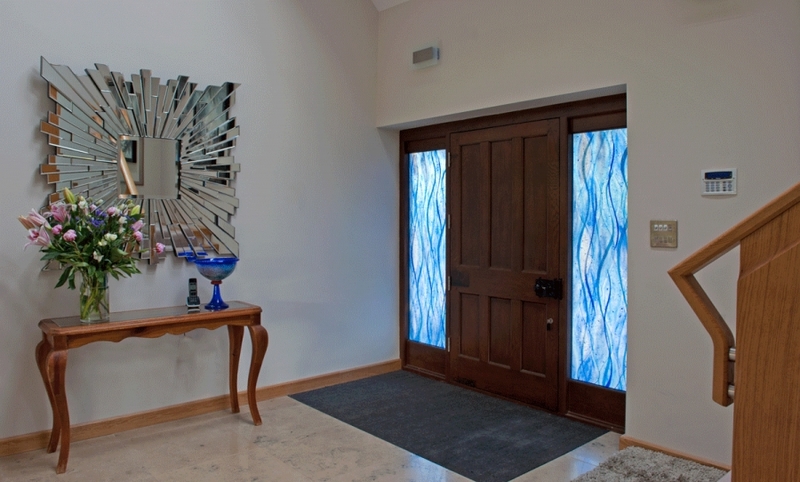 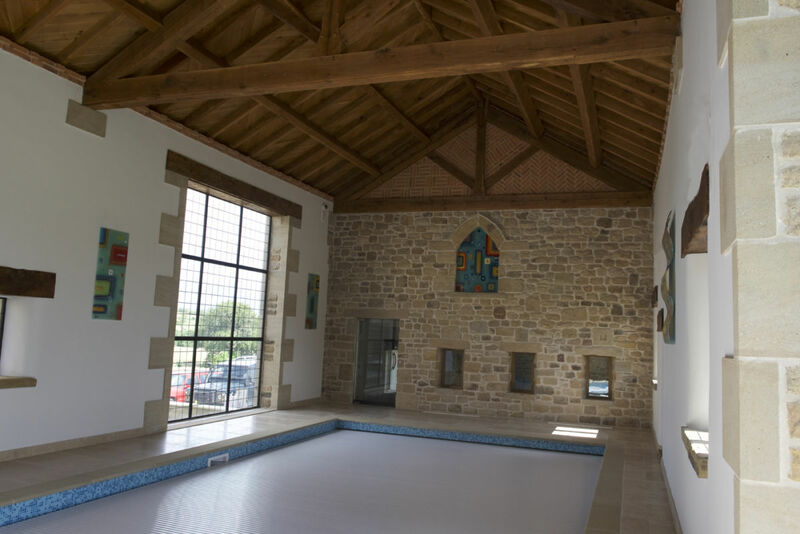 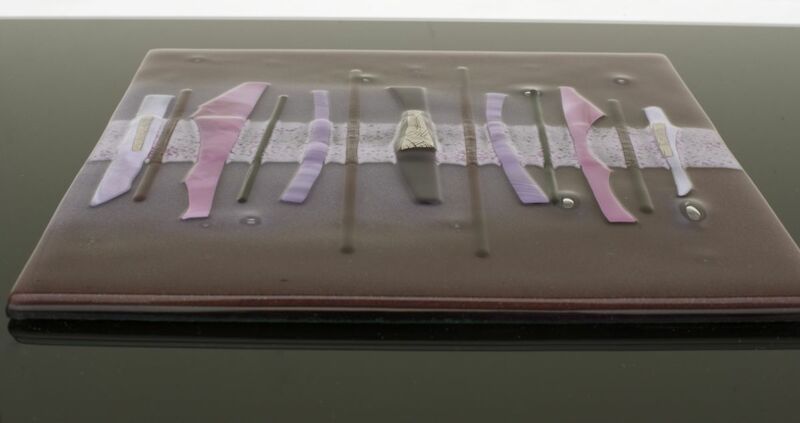 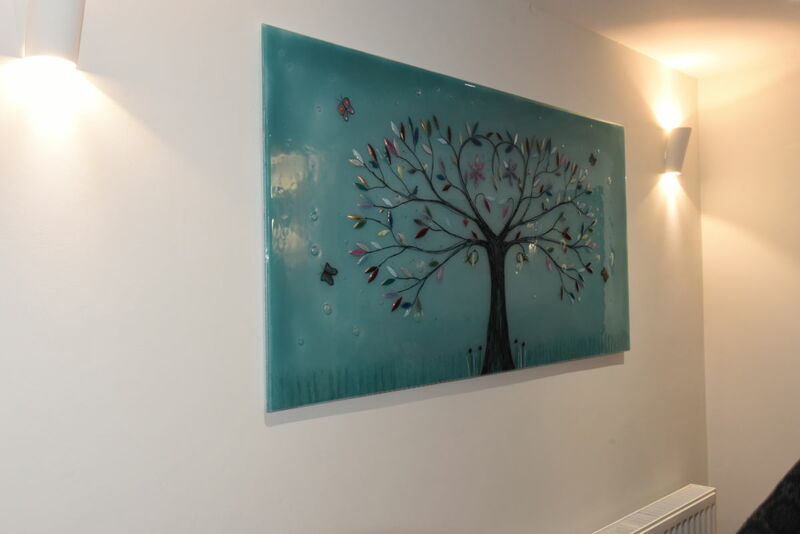 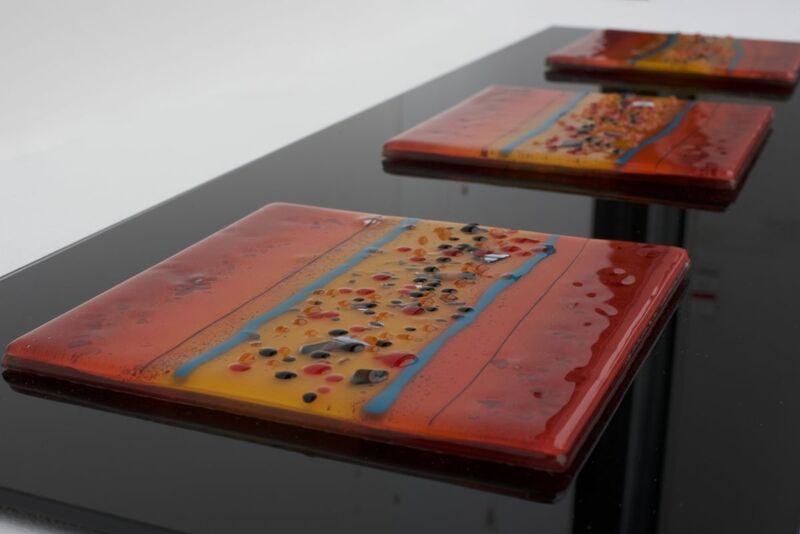 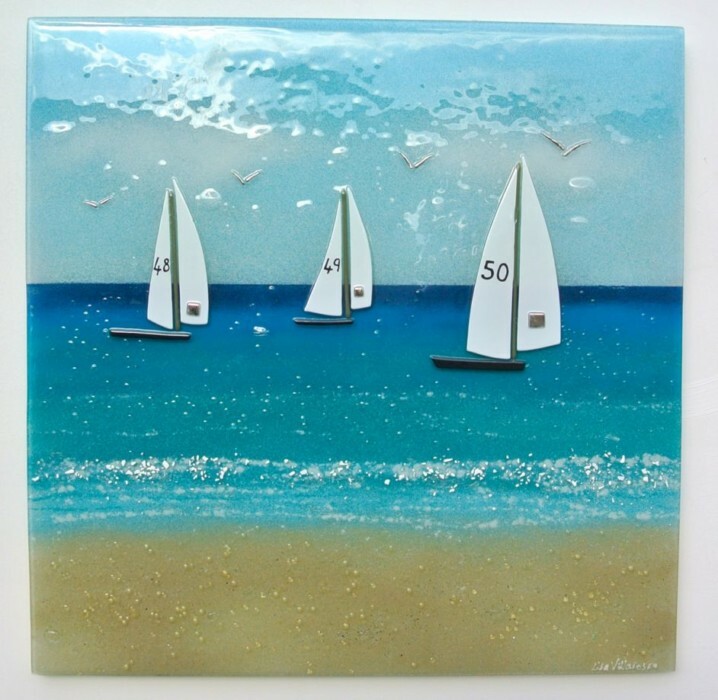 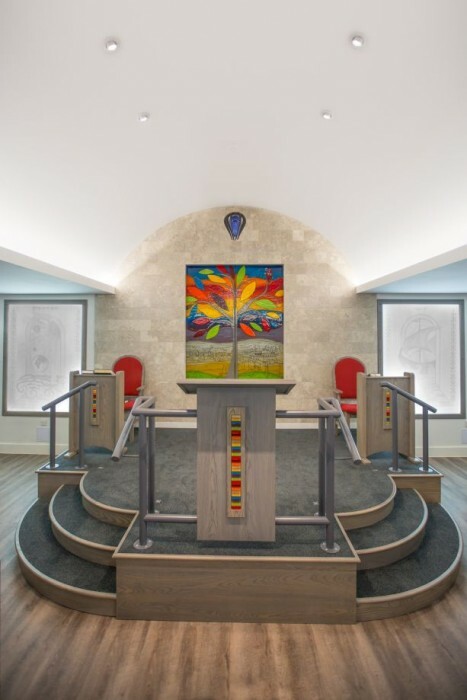 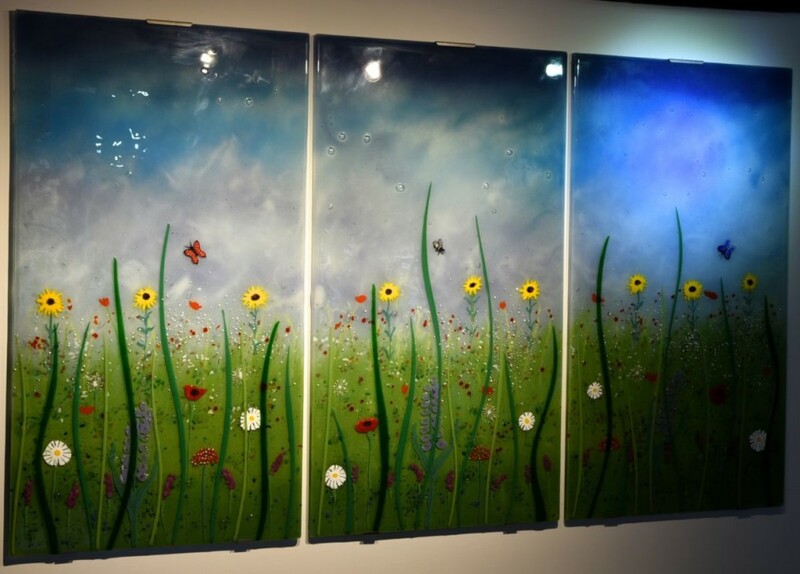 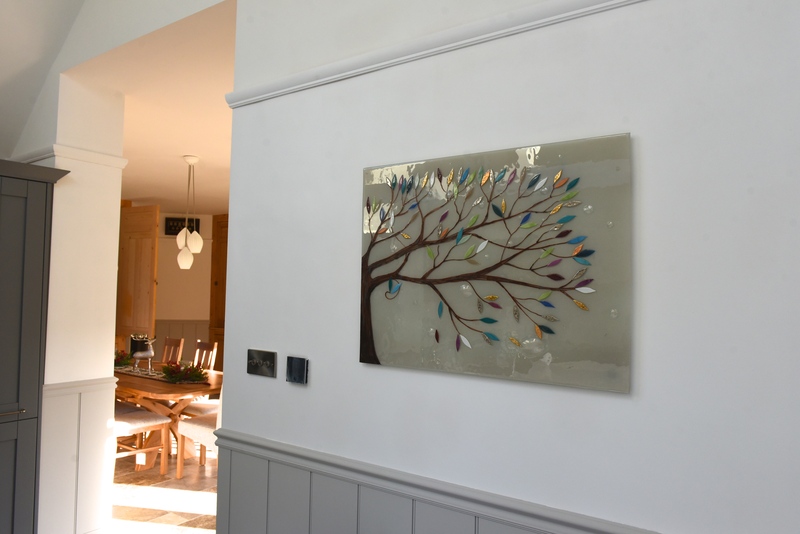 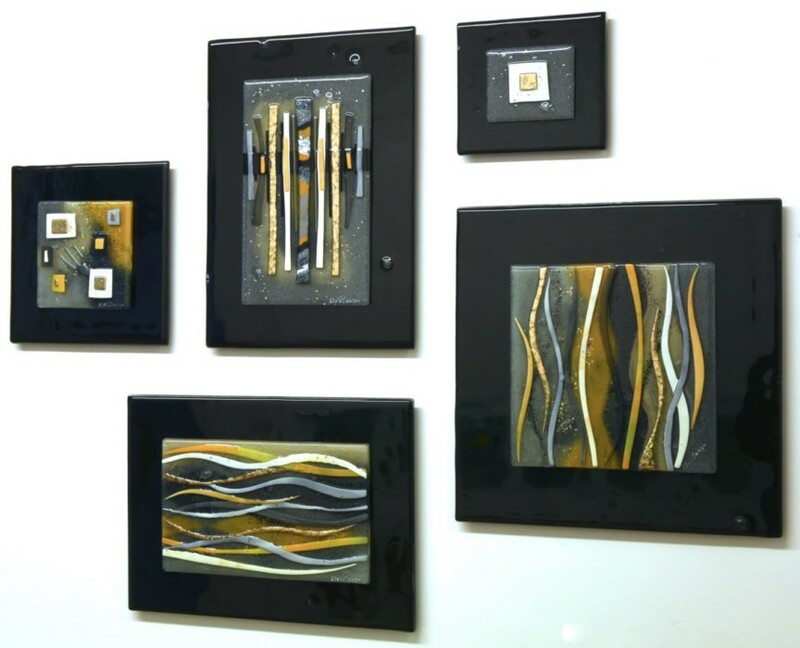 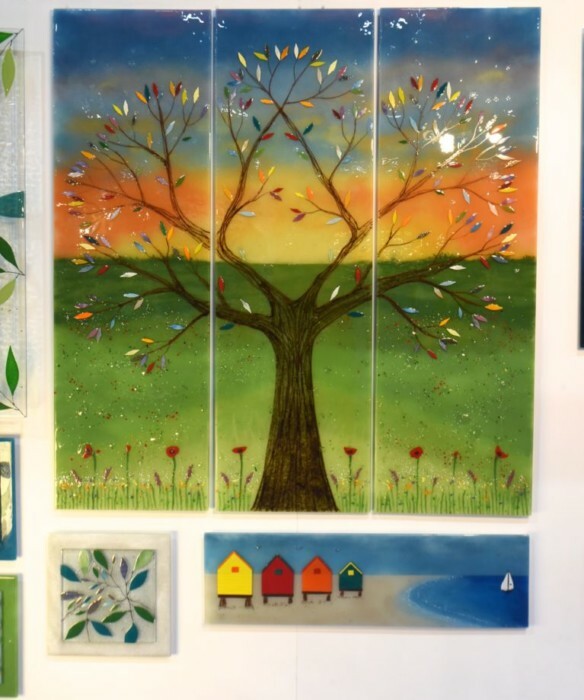 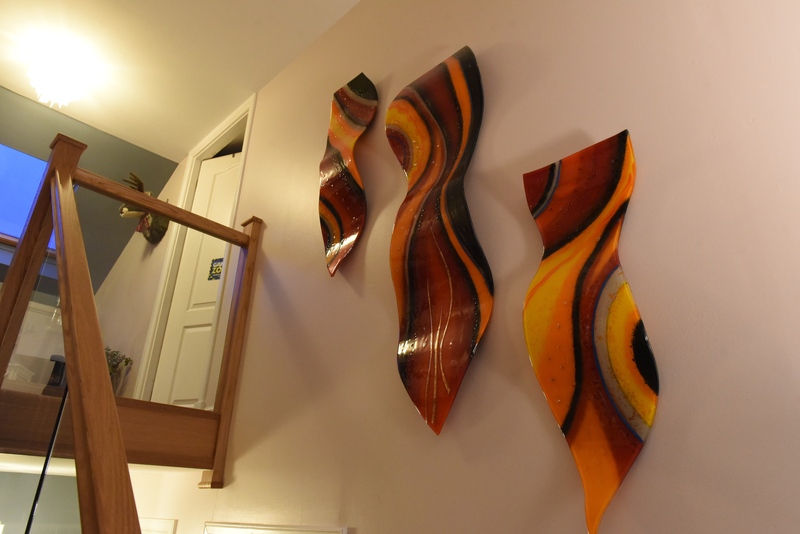 Fused glass is also perfect for the homeowner looking to achieve that coveted stained glass look, lending itself to both traditionally decorated spaces and rooms with a much more modern style. 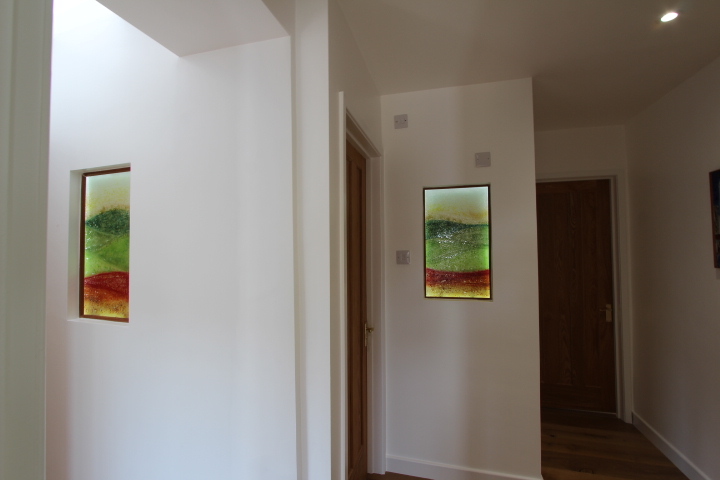 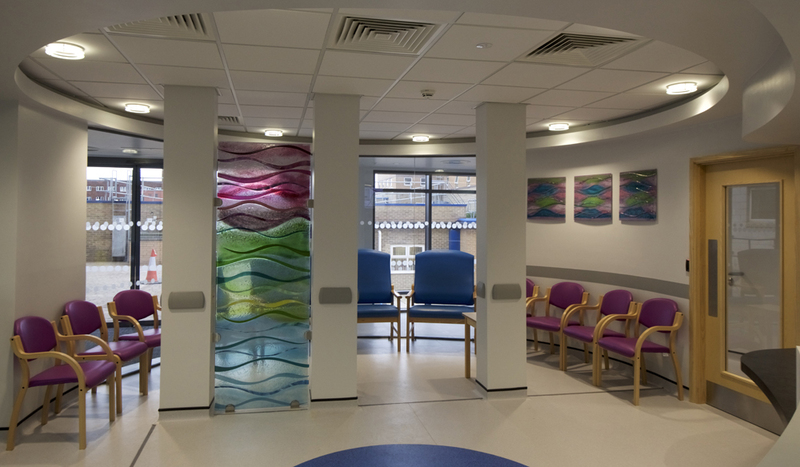 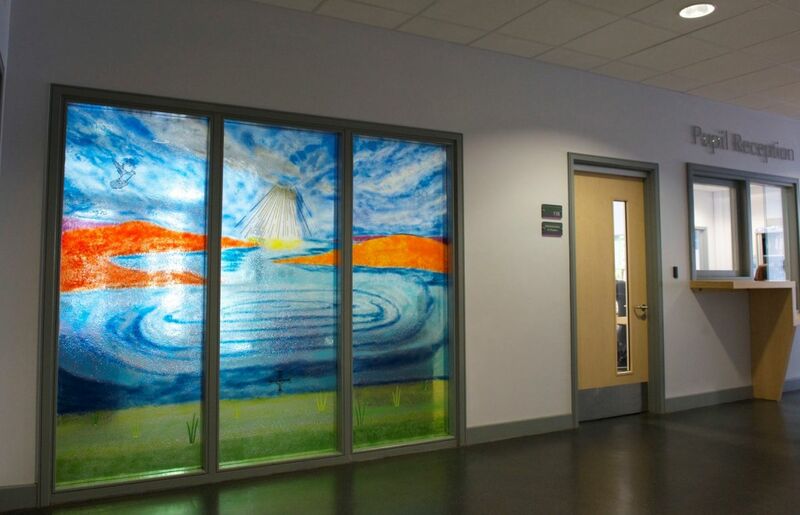 What’s more, fused glass windows are much more reliable and easier to transport, bringing you that look you want with maximum practicality. 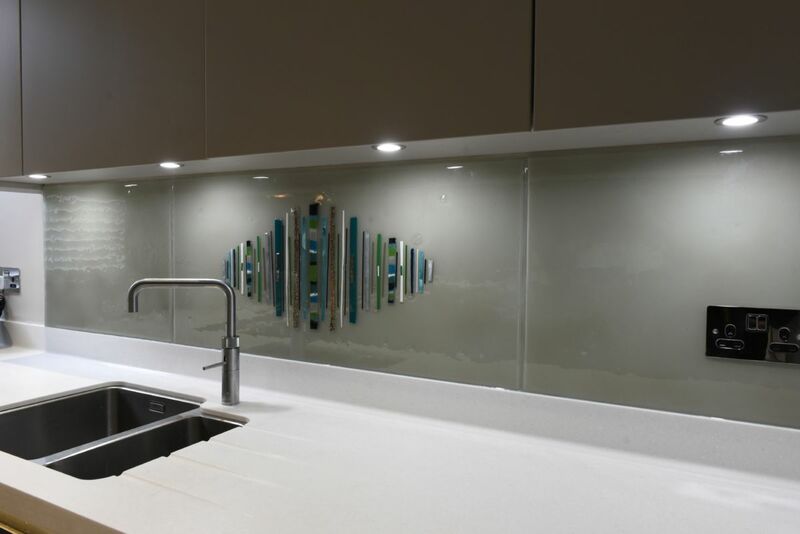 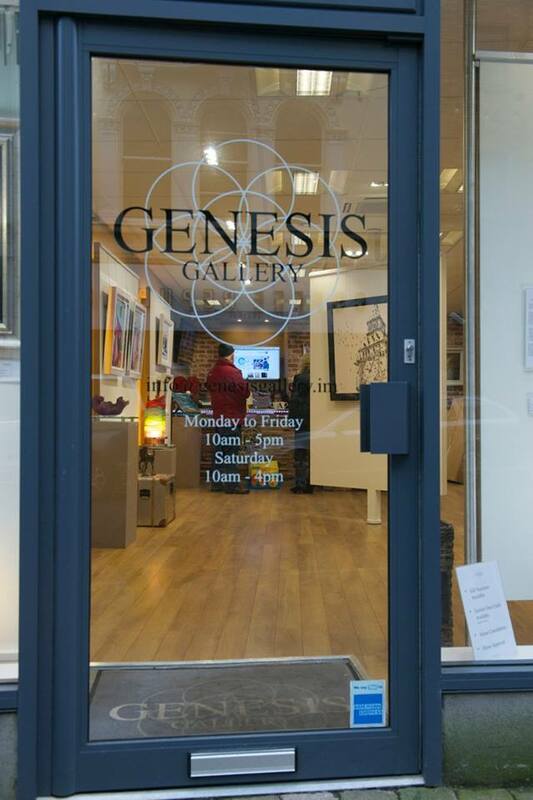 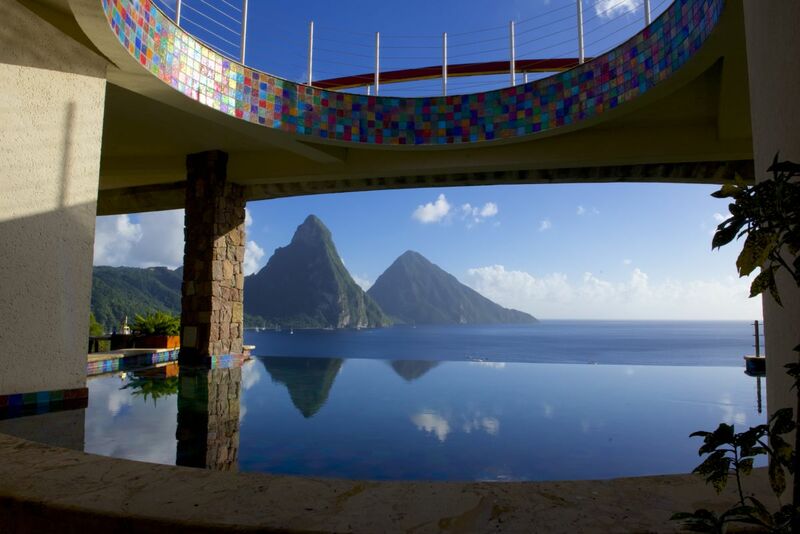 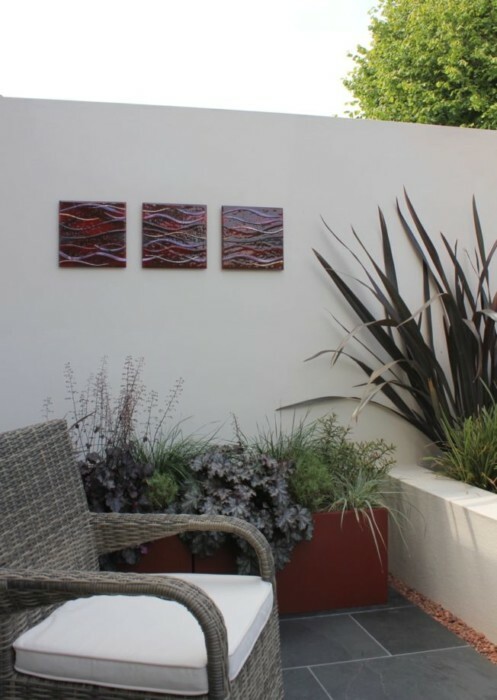 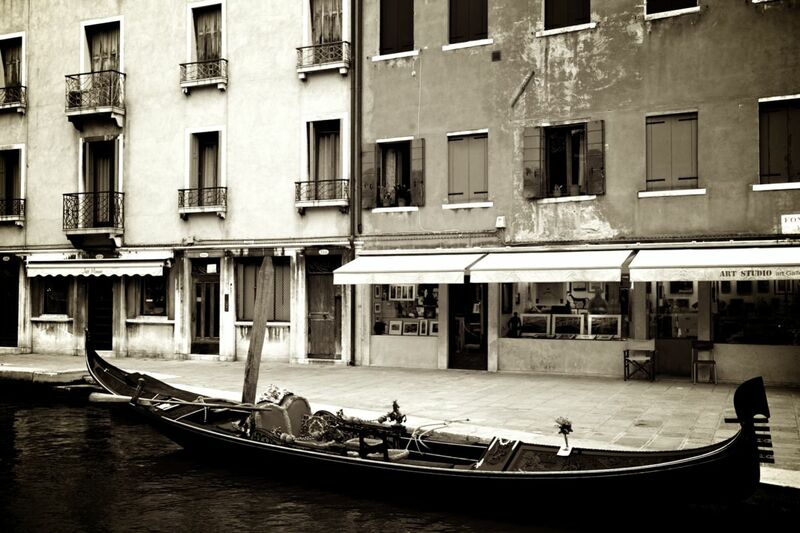 Of course, our glass can be always personalised and customised for exterior installations or locations where the thickness of the glass is important. 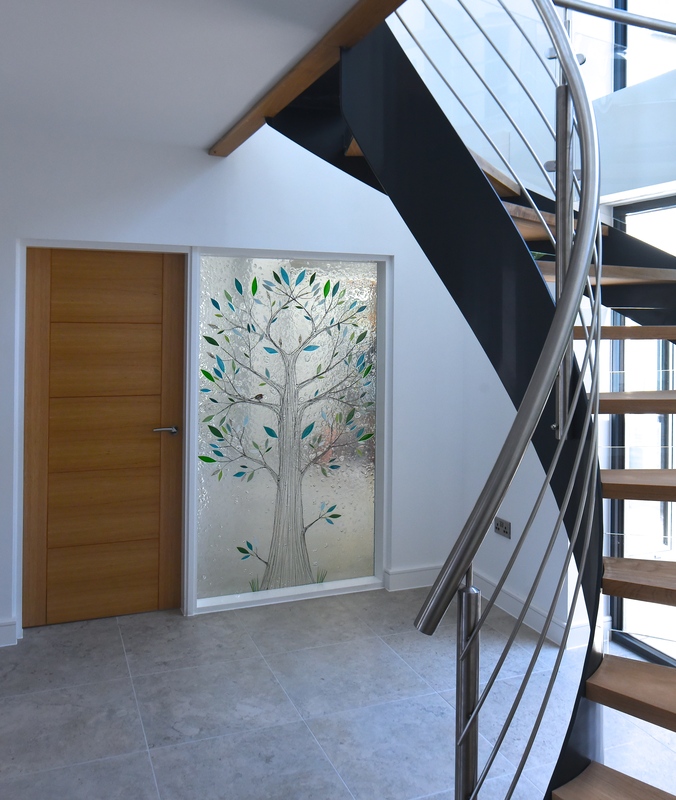 Choose from double or triple glazed glass, and we can guarantee that your glass will be completely practical as well as wholly beautiful. 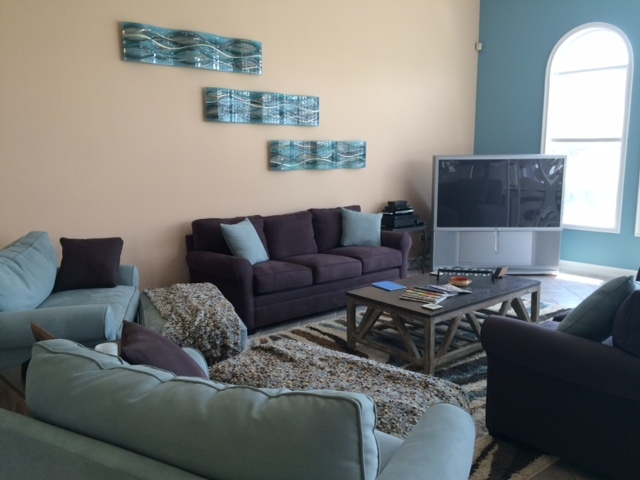 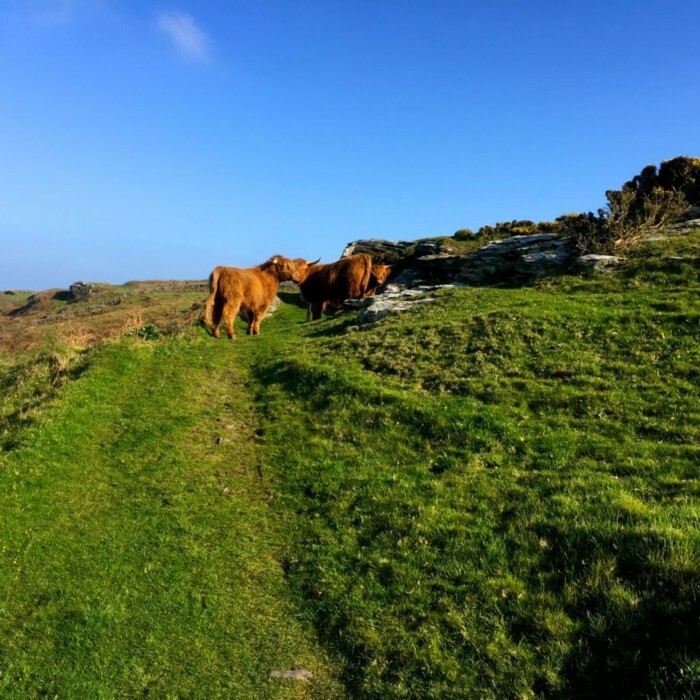 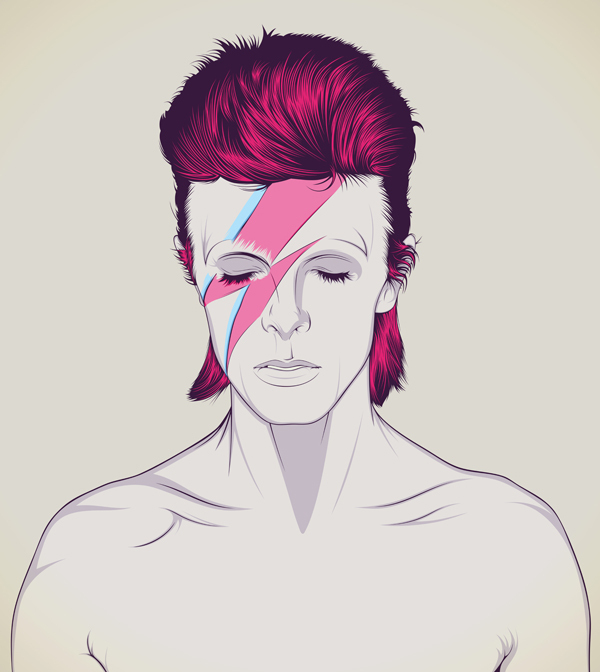 If this all sounds like just the thing for you, well, what’s keeping you? 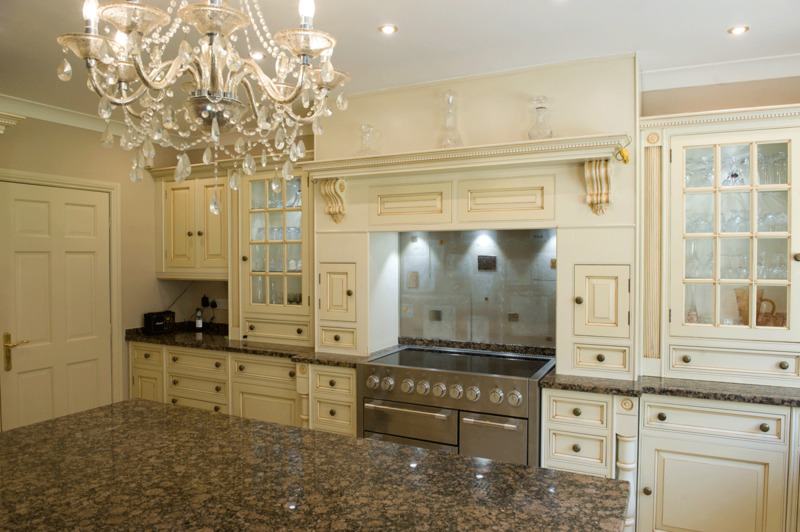 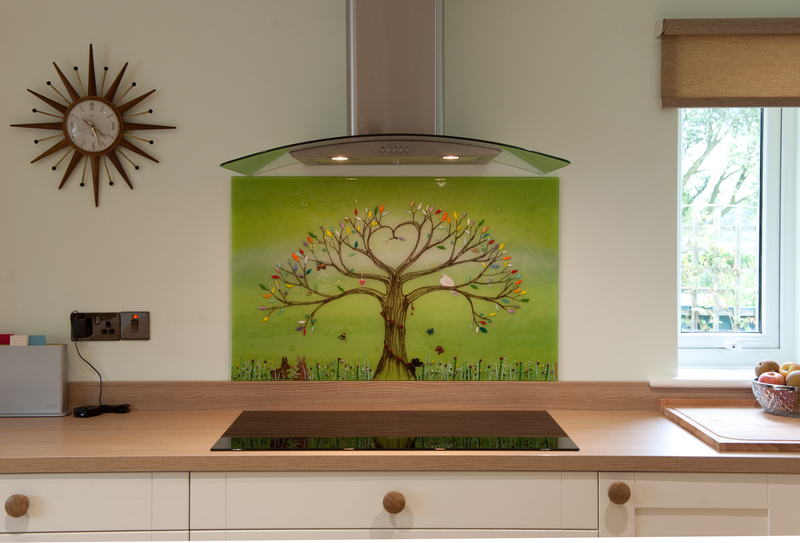 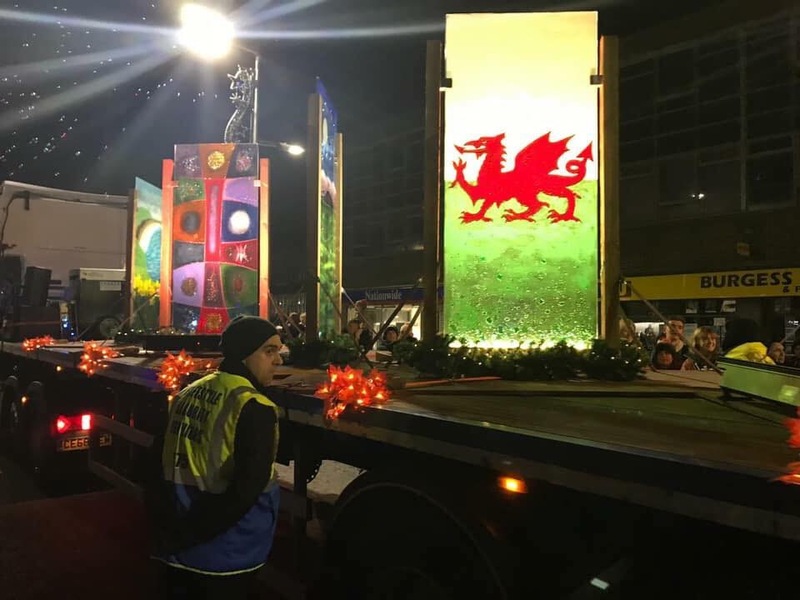 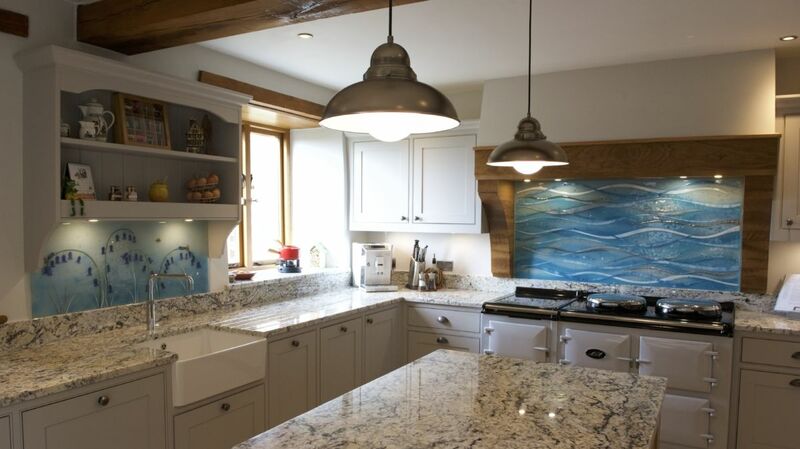 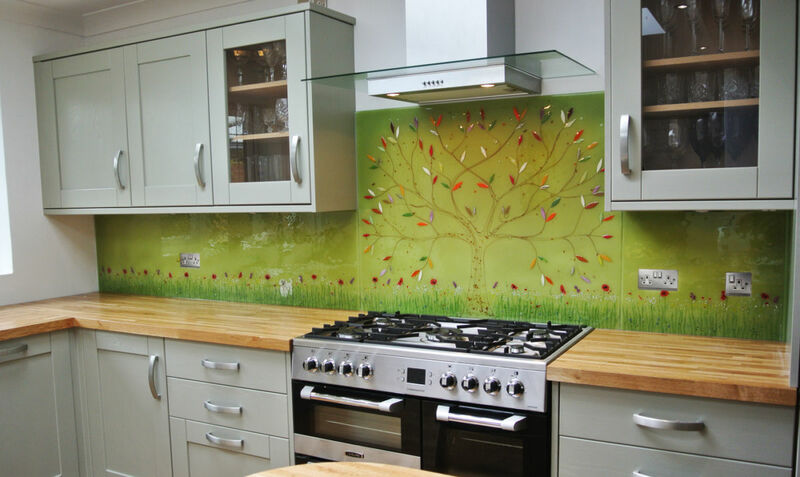 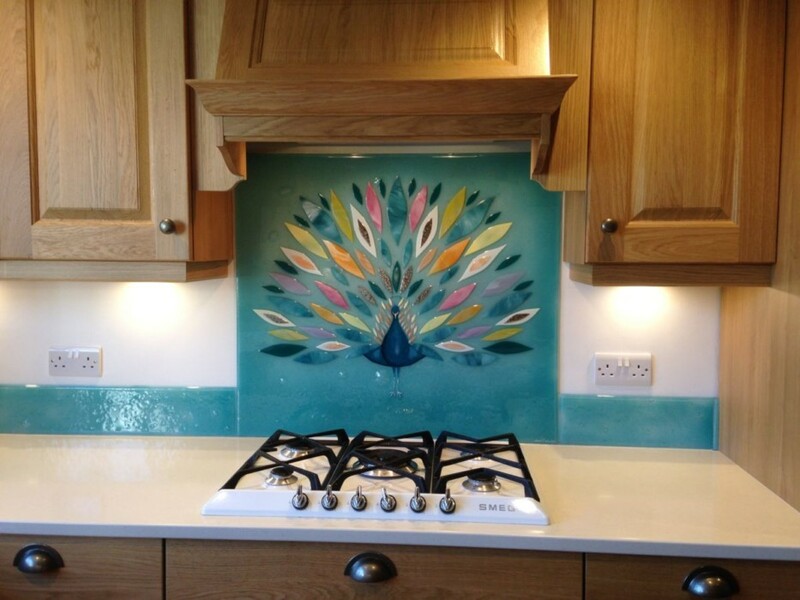 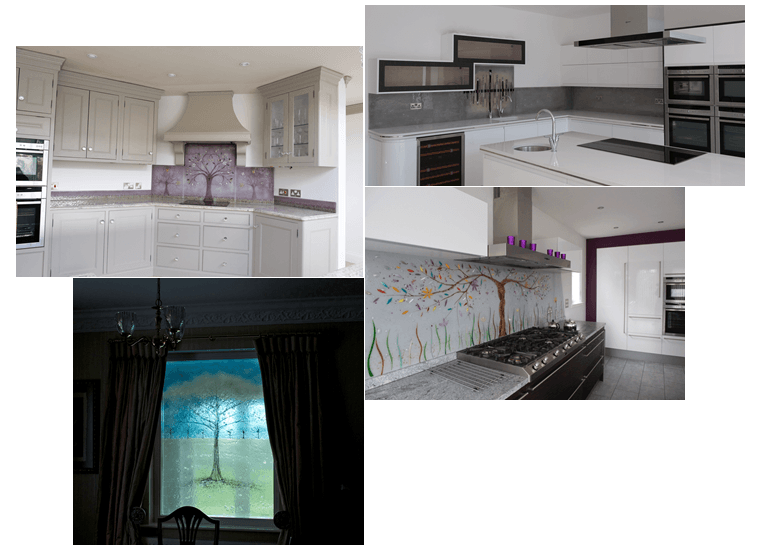 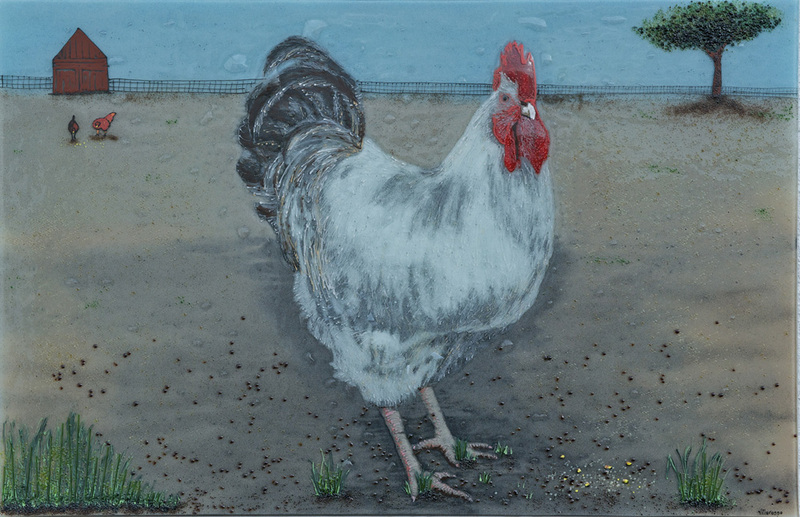 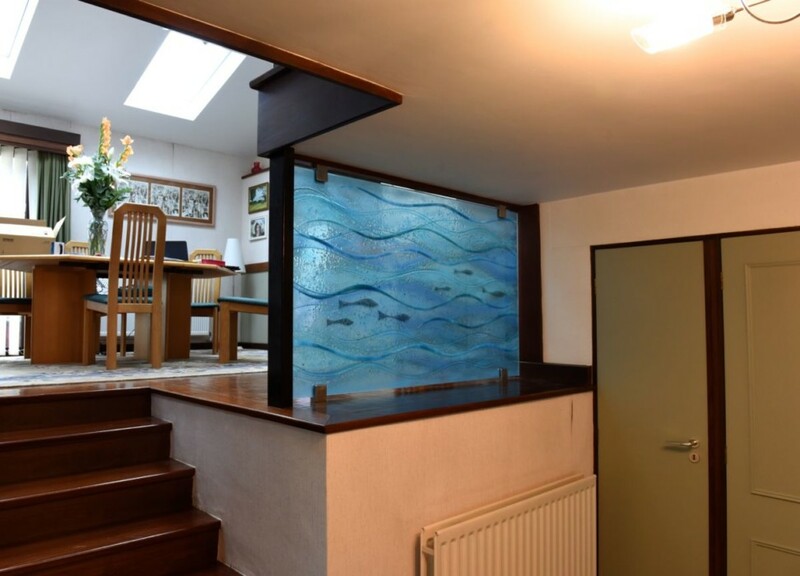 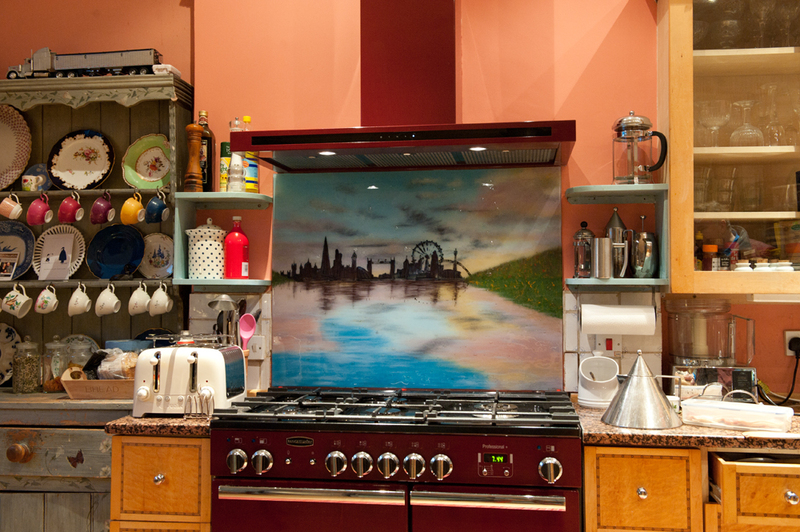 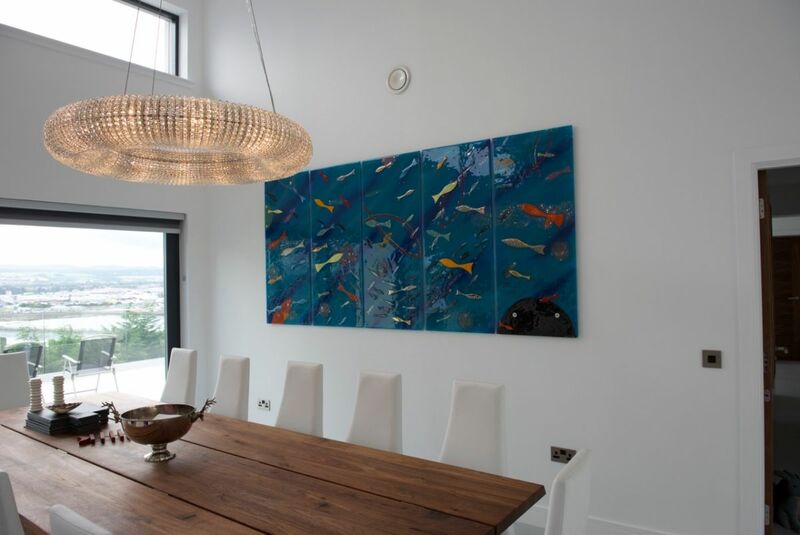 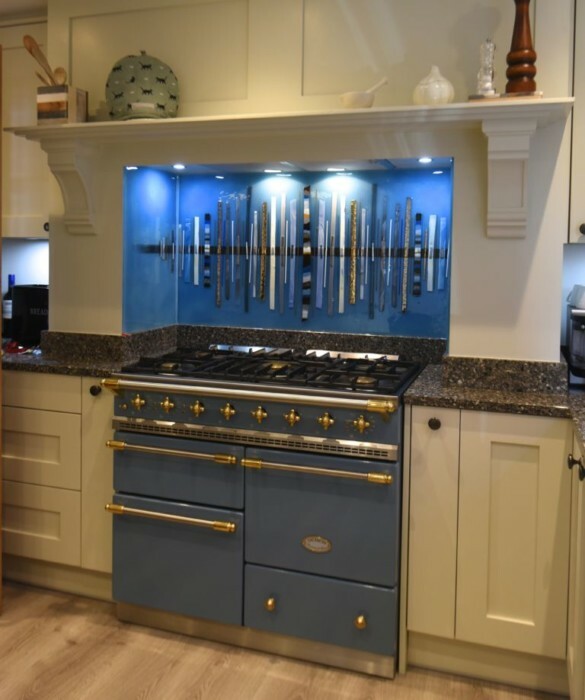 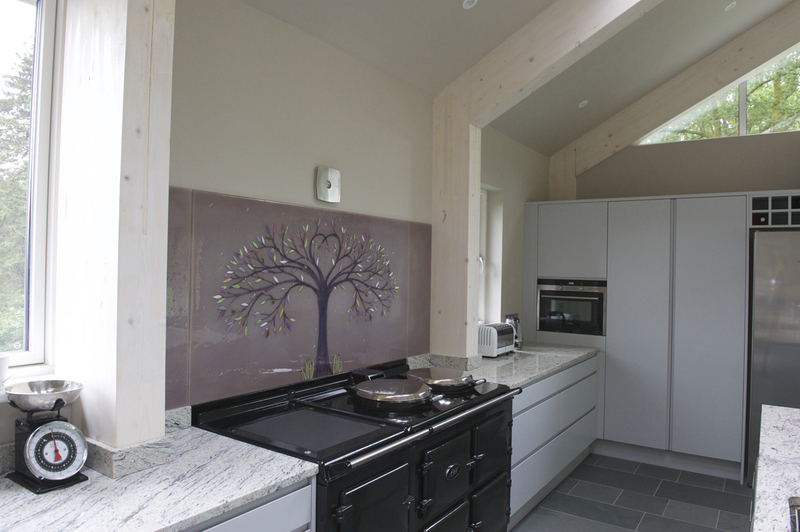 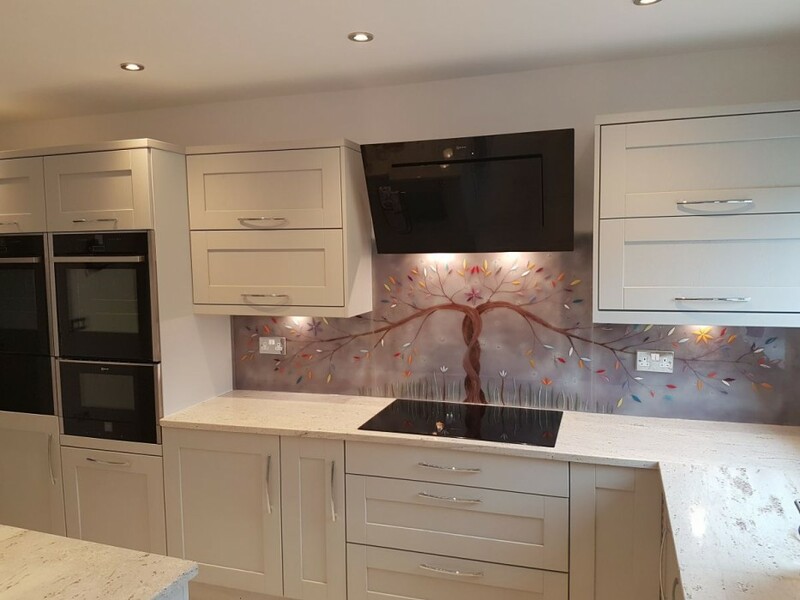 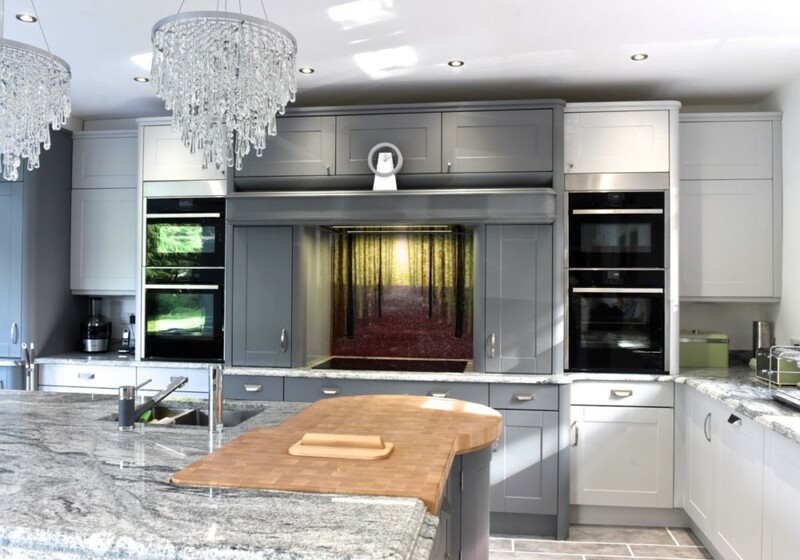 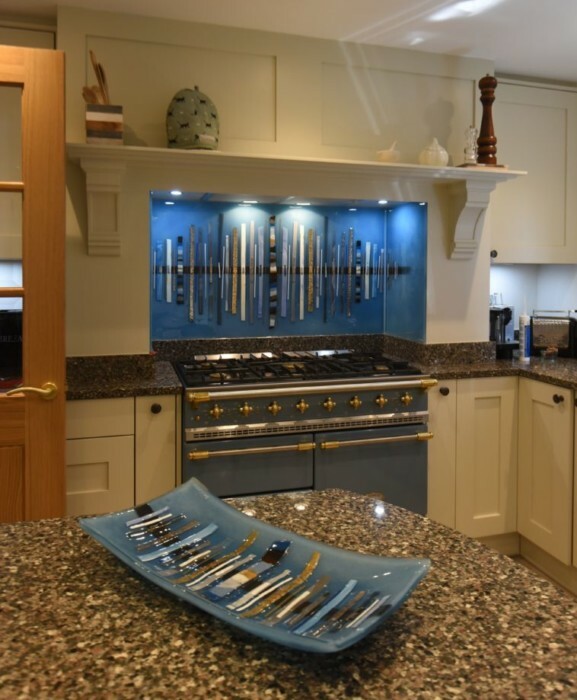 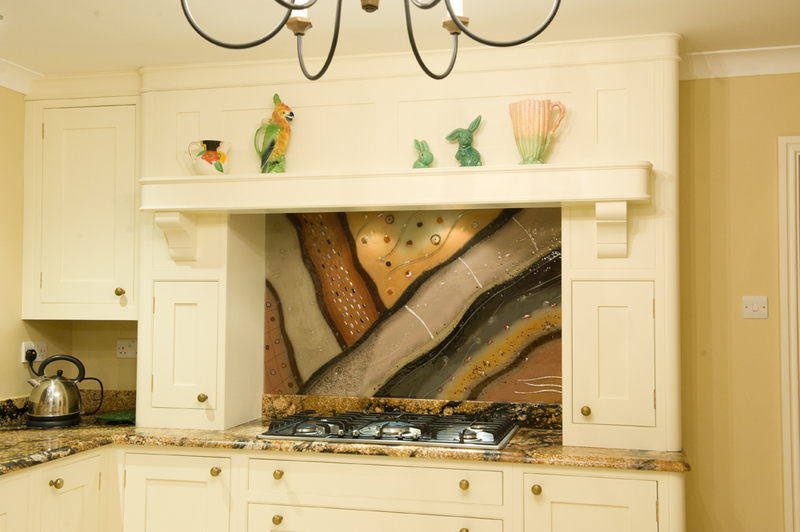 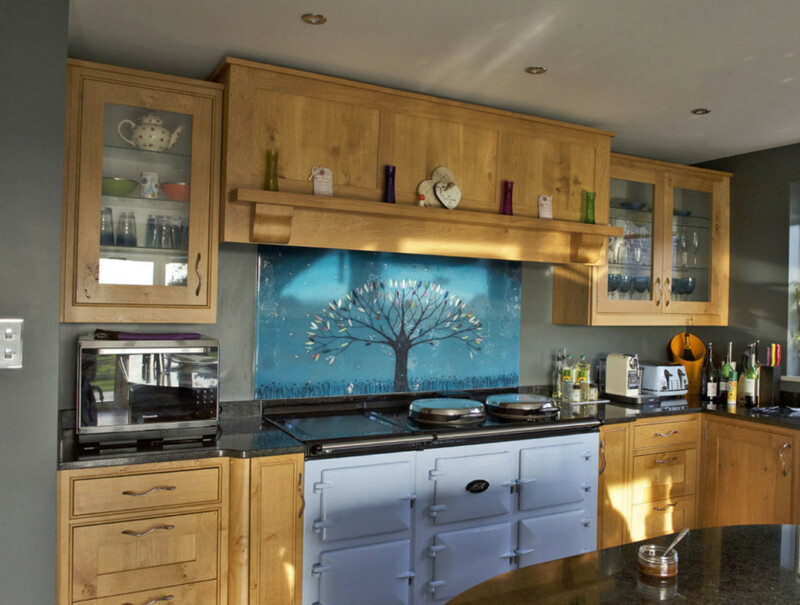 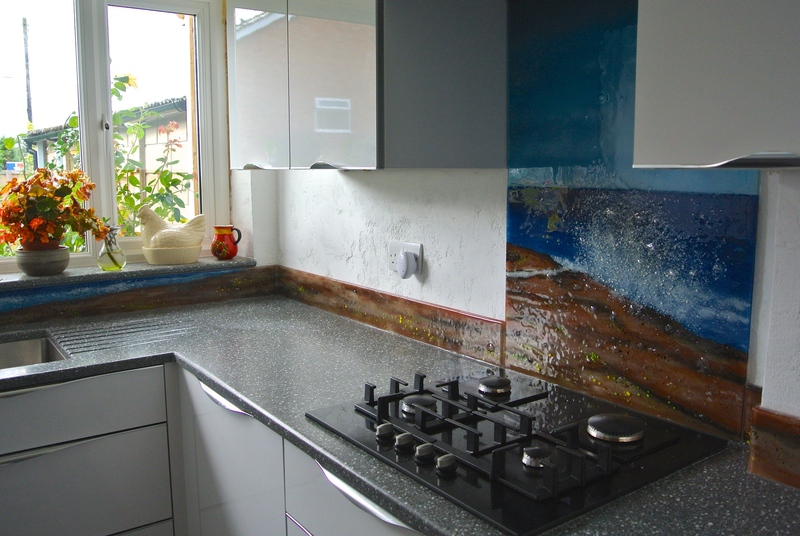 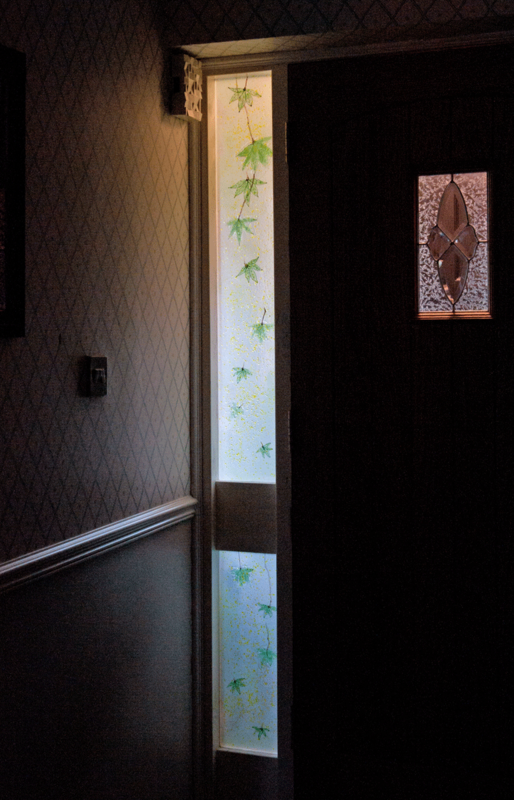 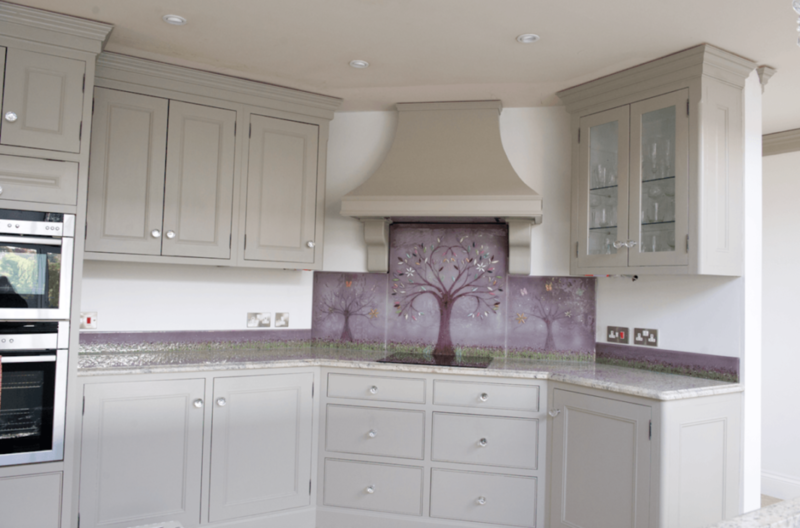 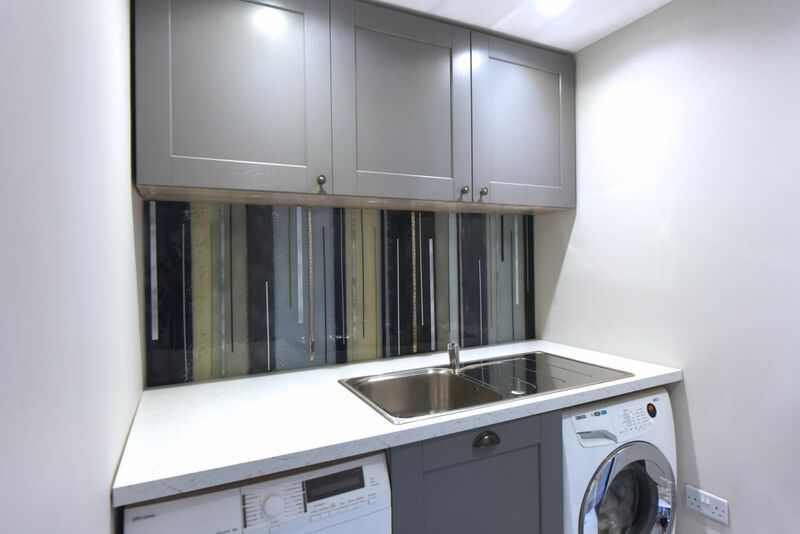 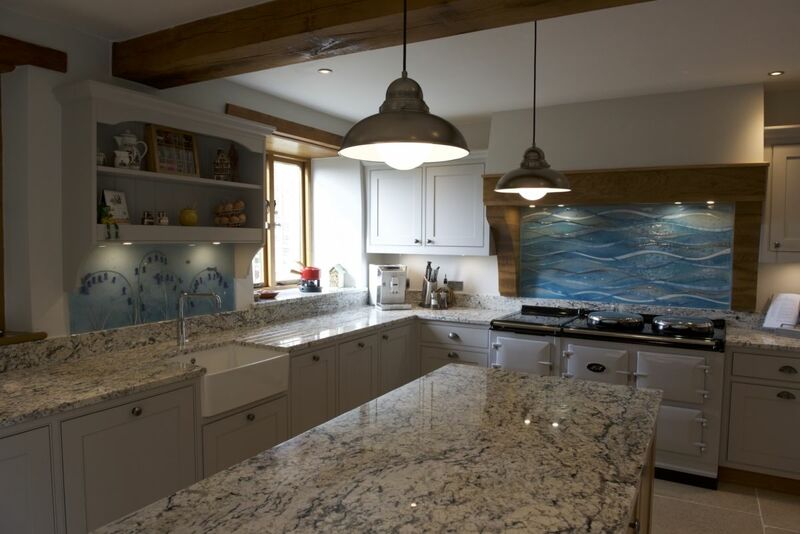 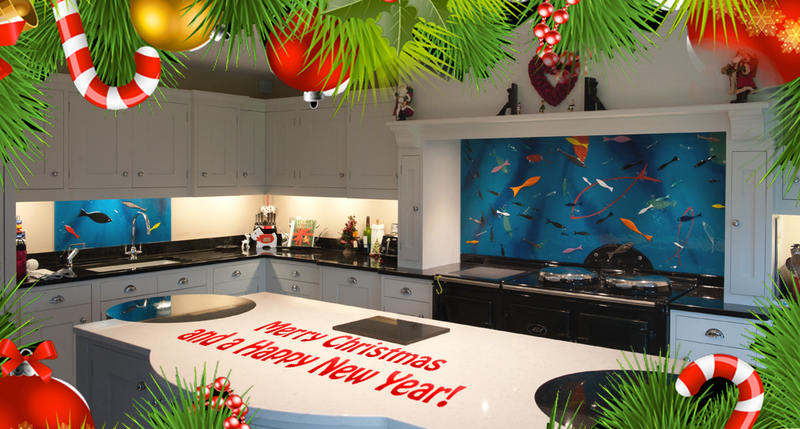 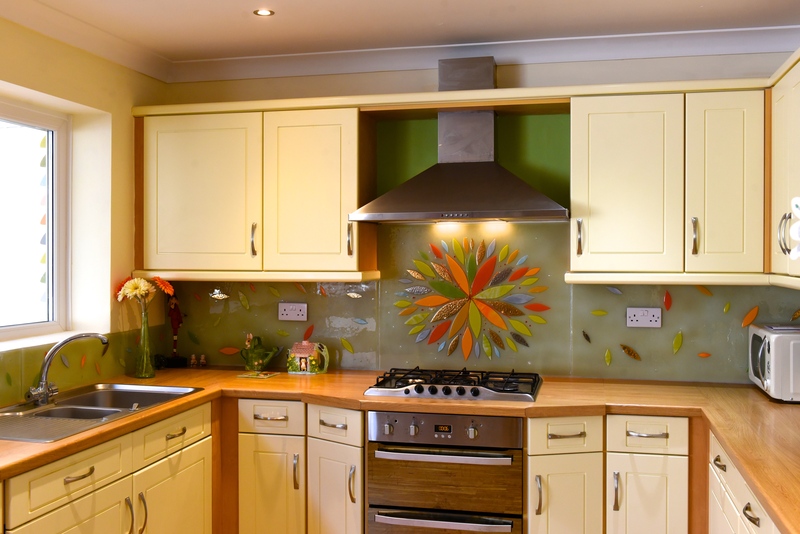 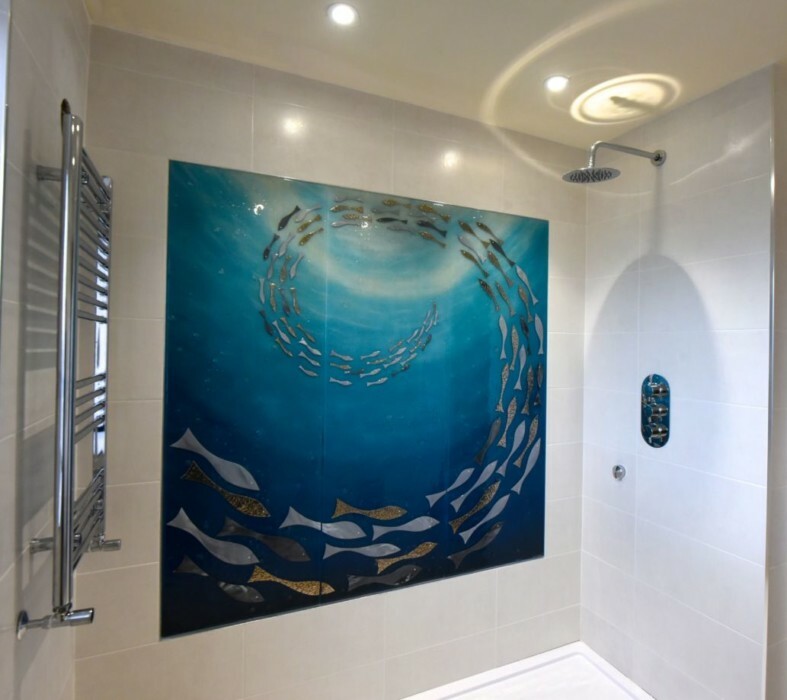 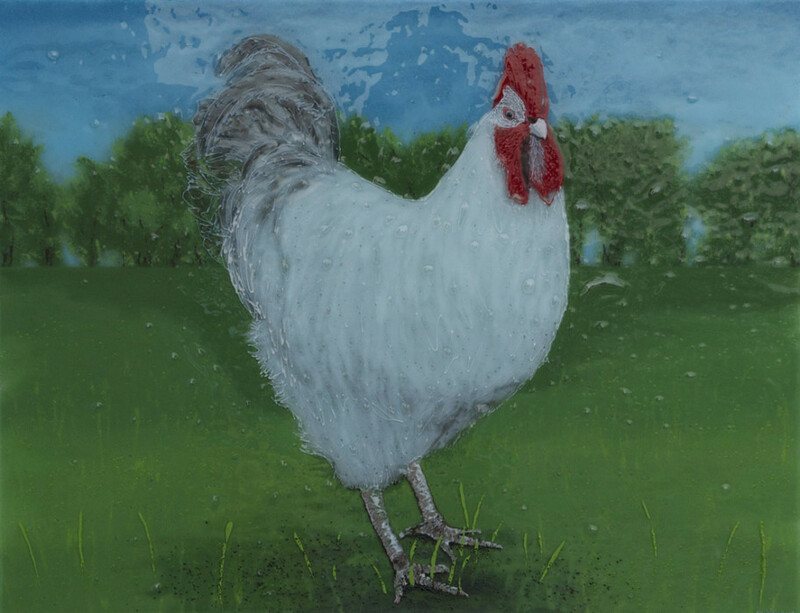 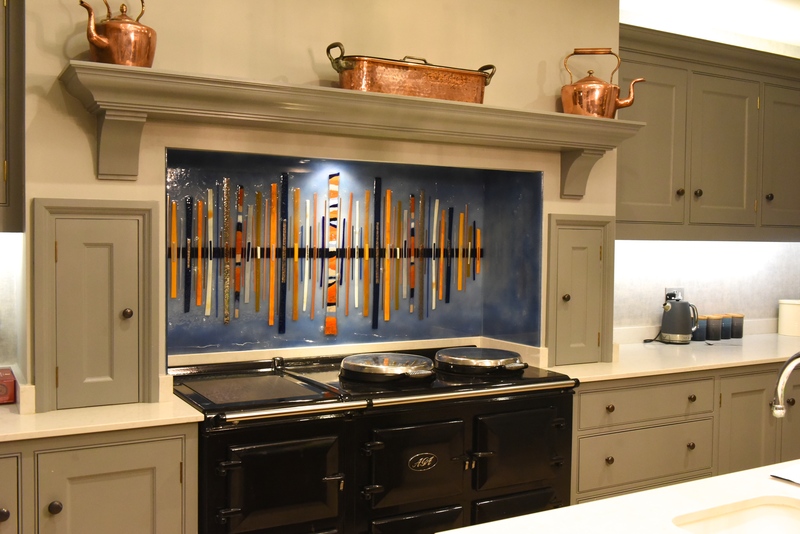 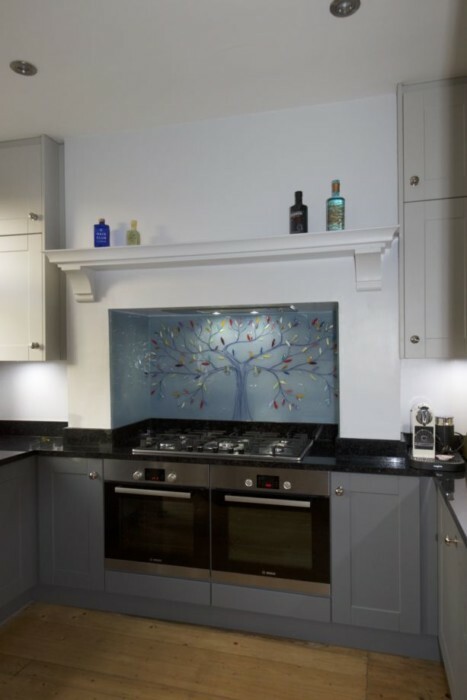 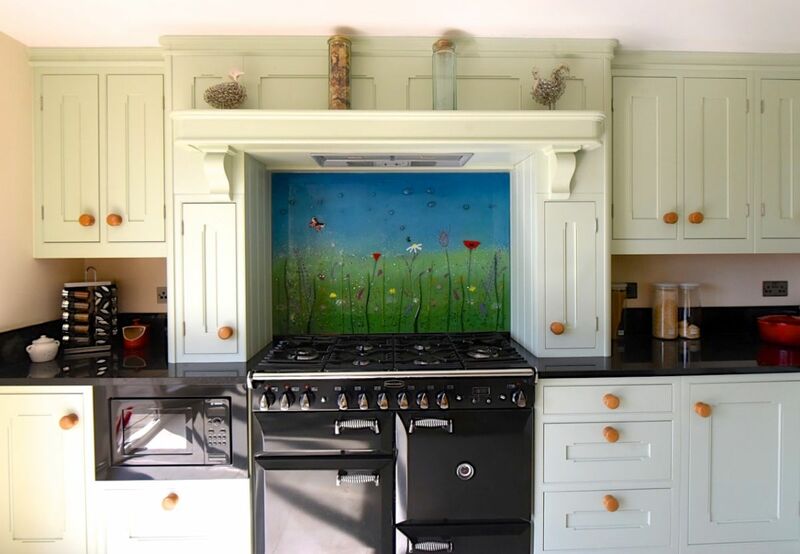 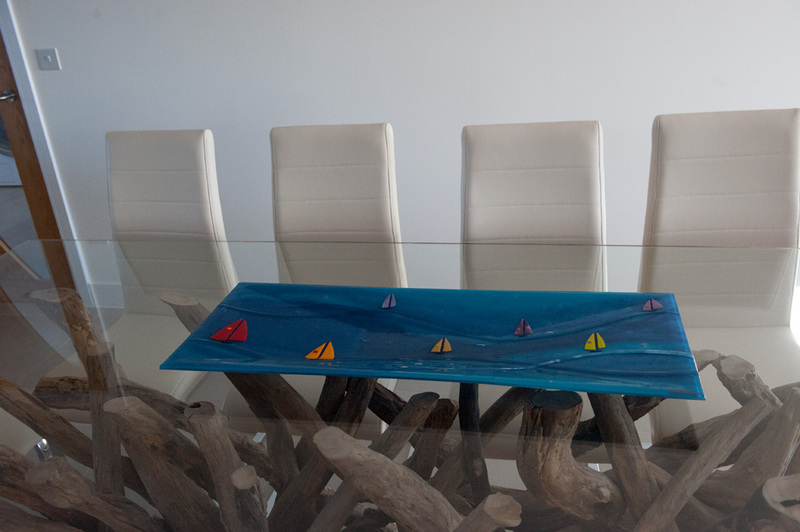 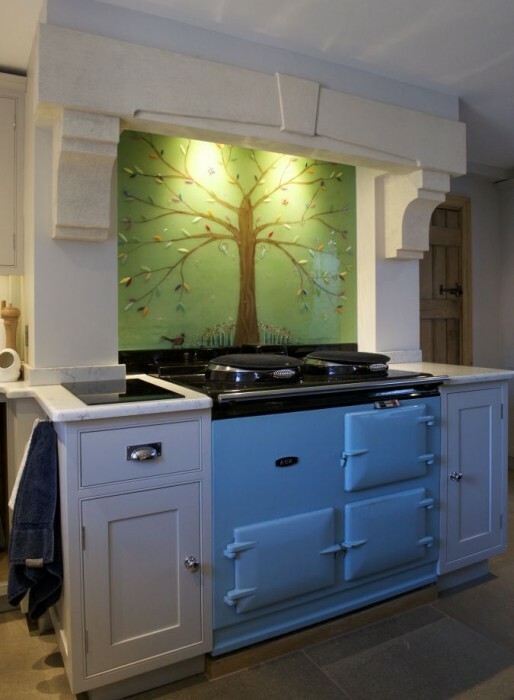 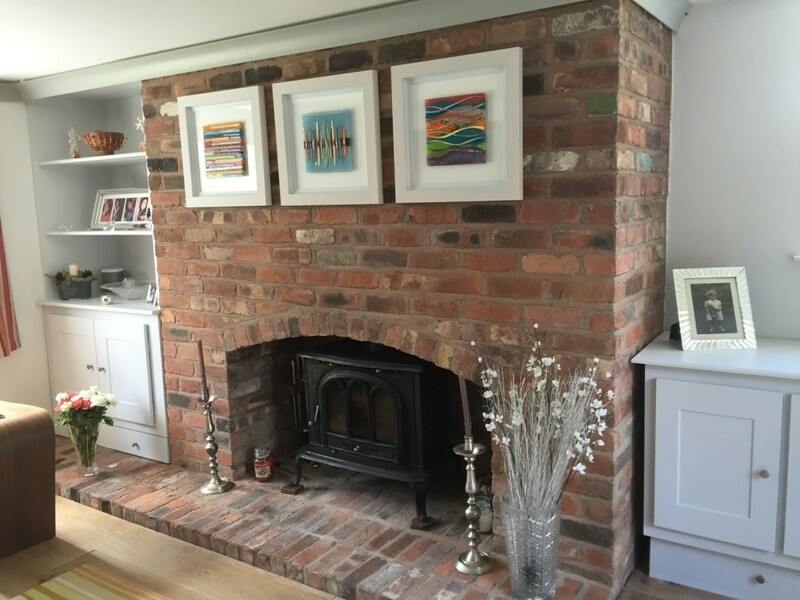 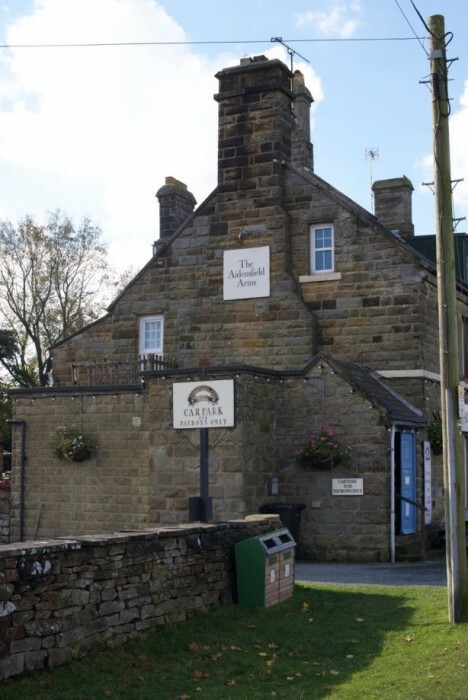 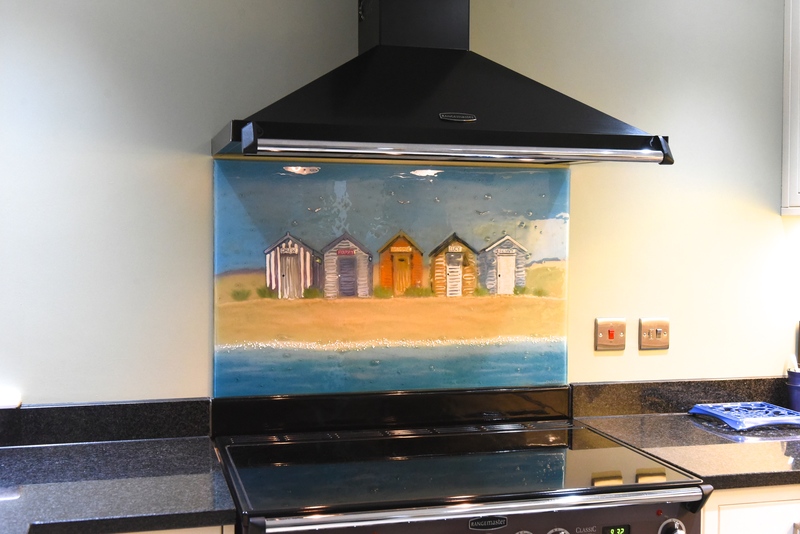 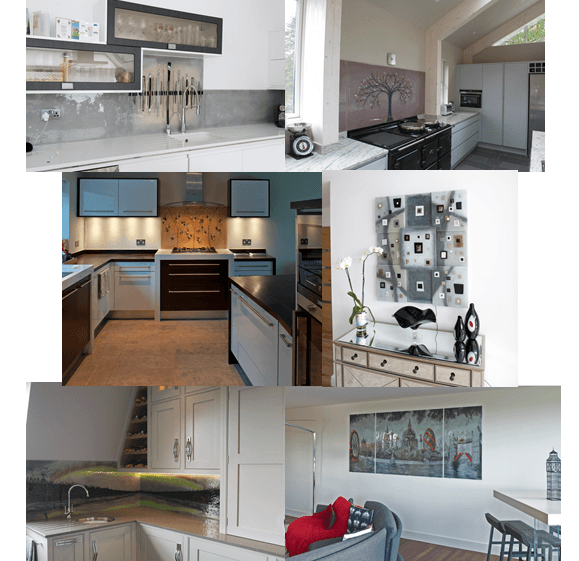 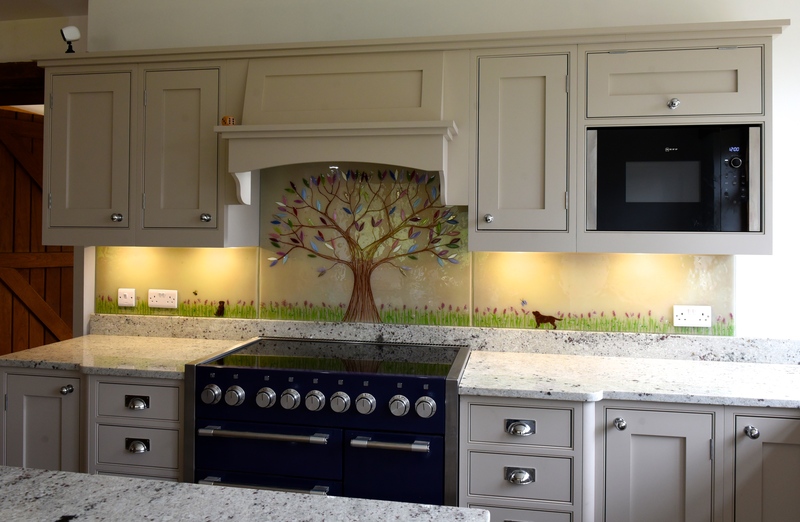 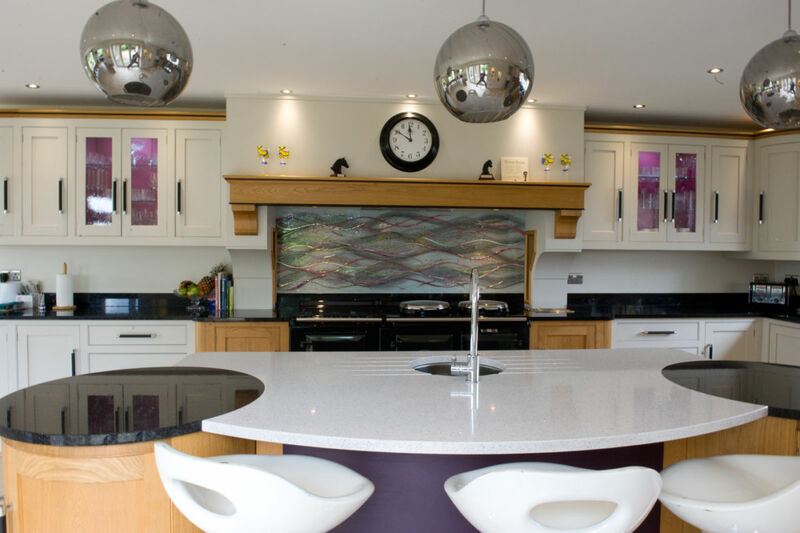 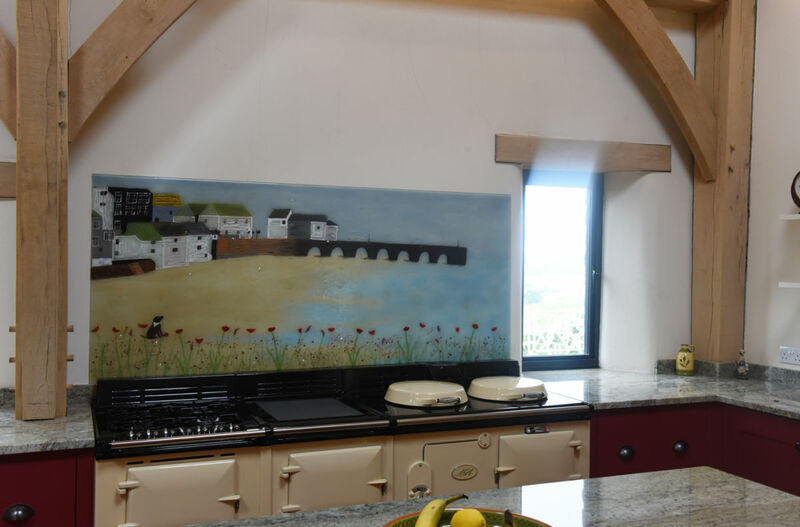 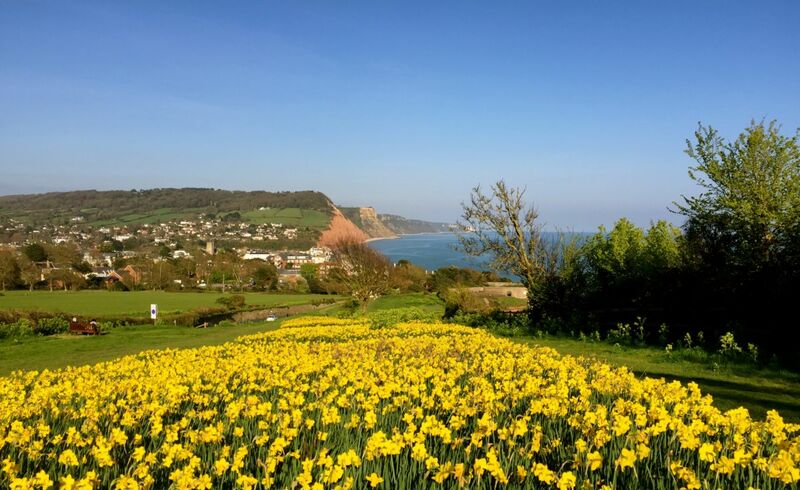 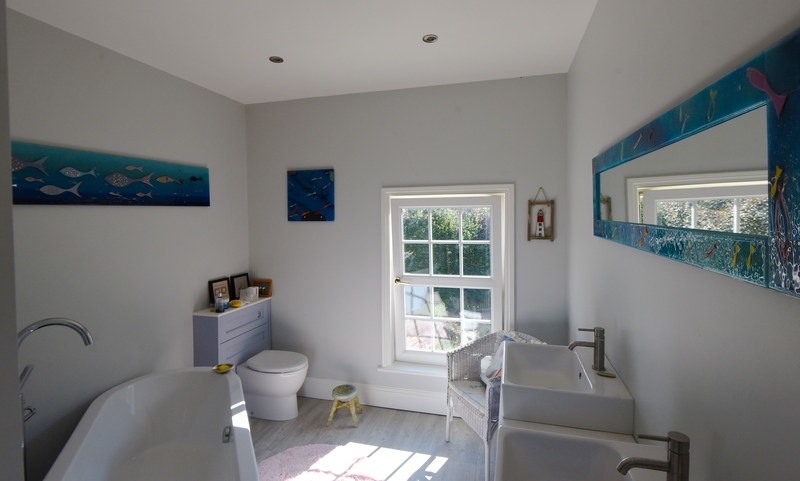 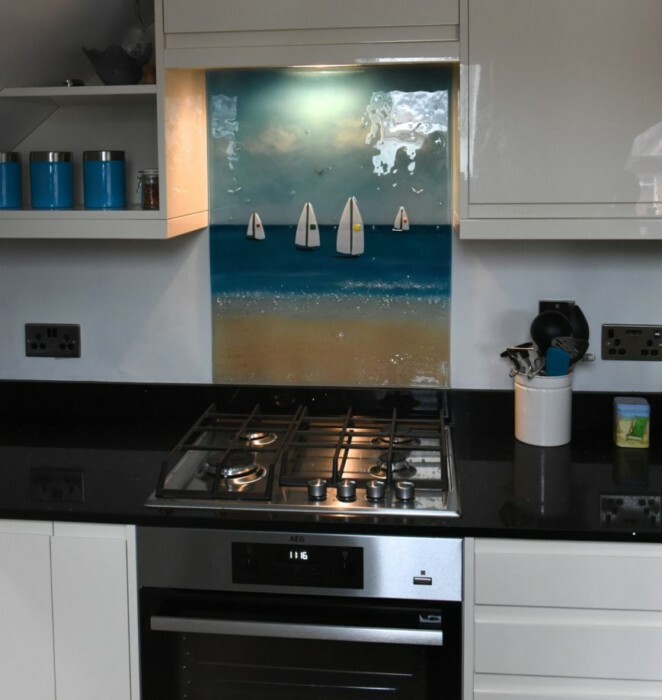 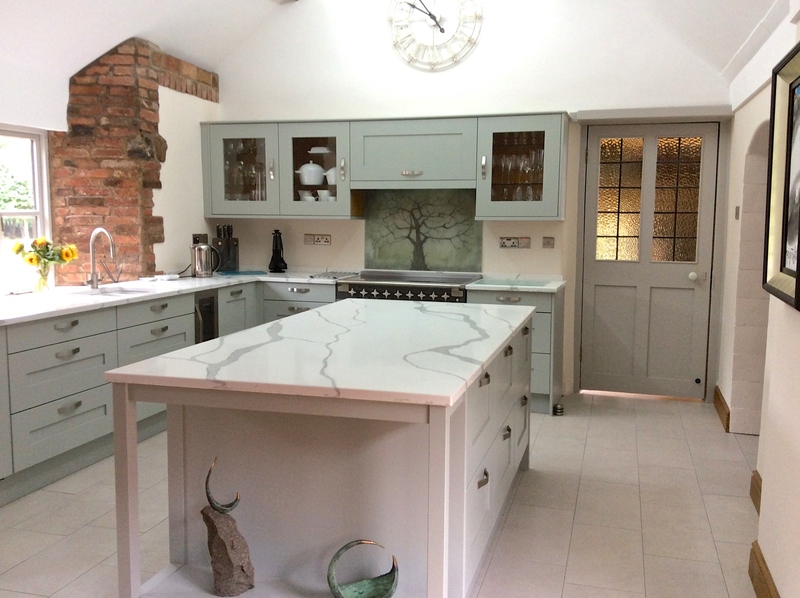 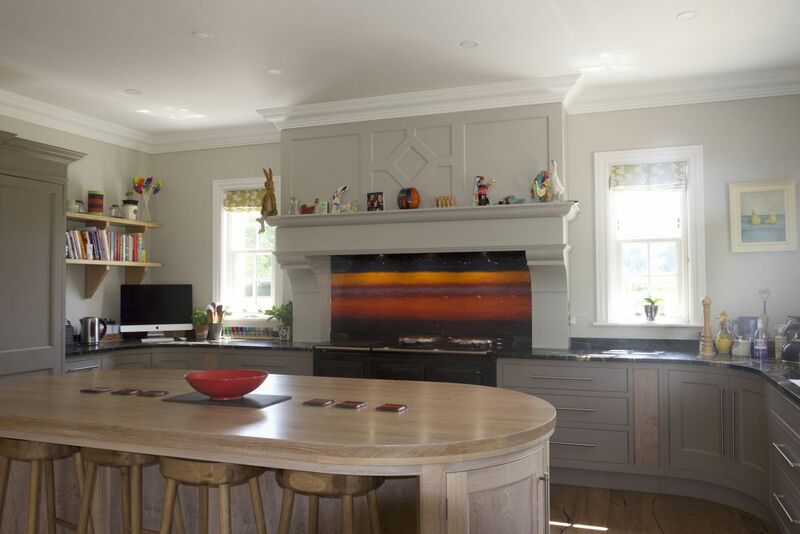 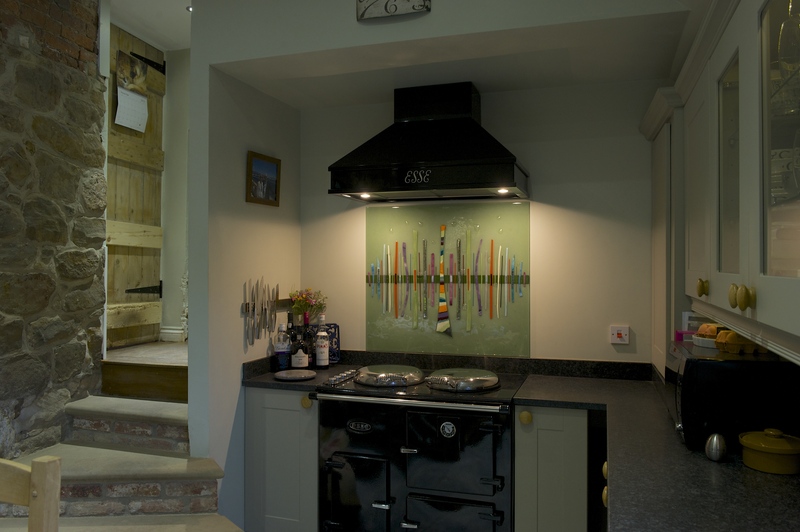 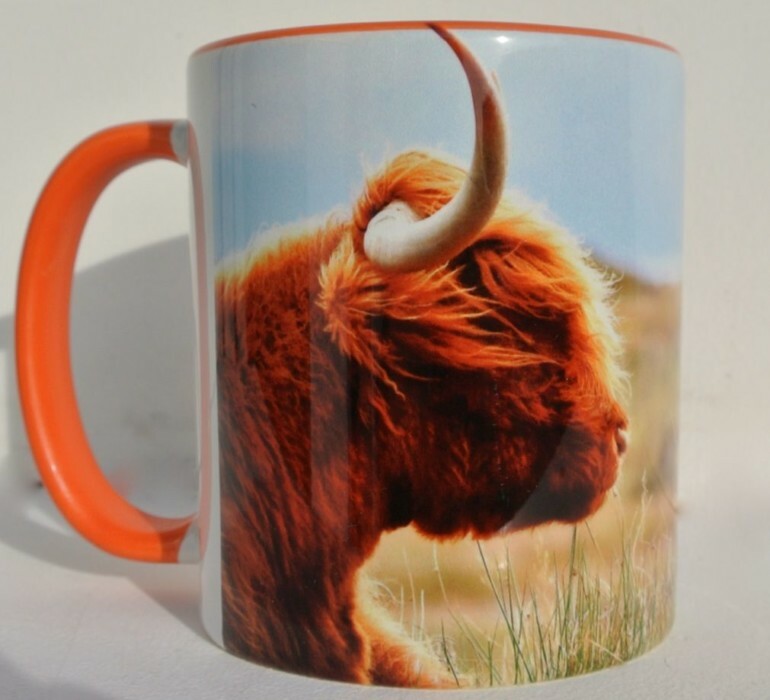 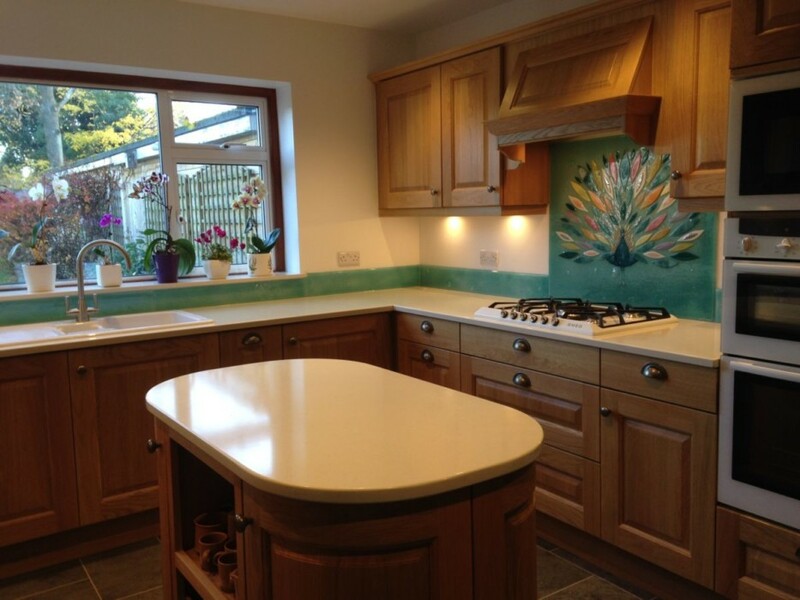 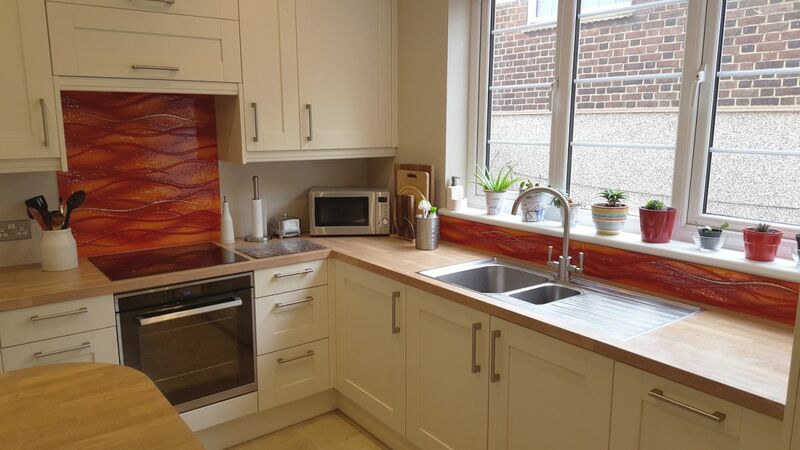 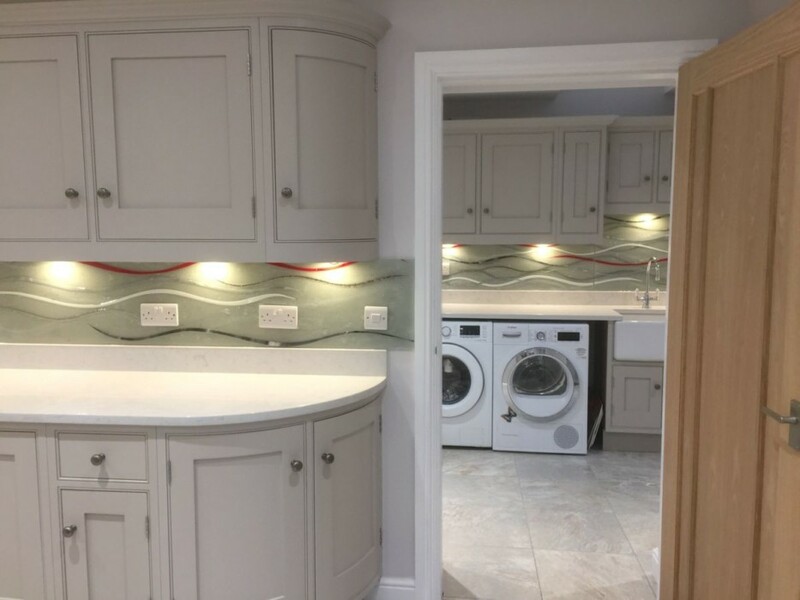 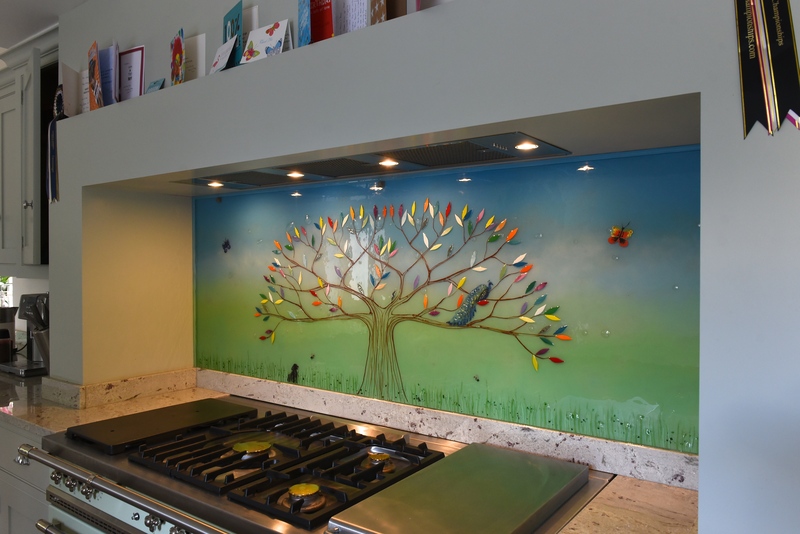 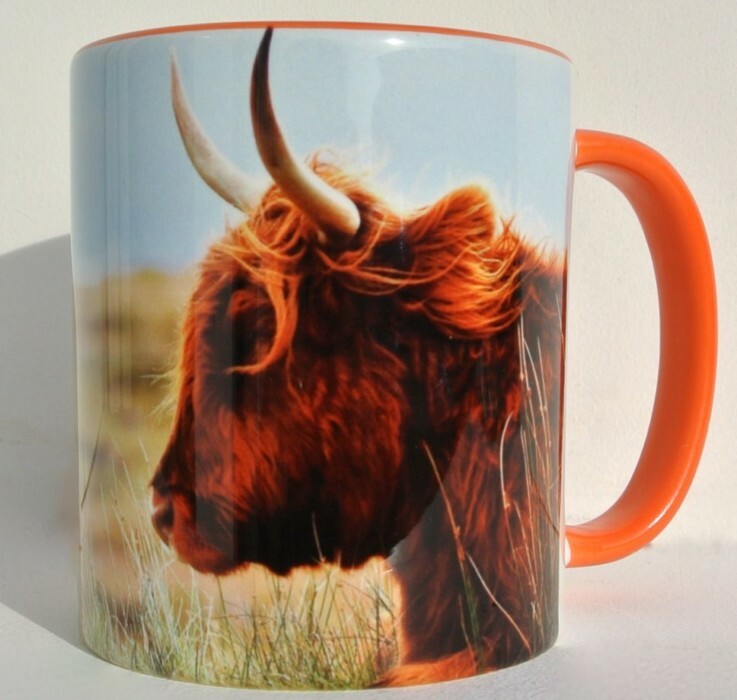 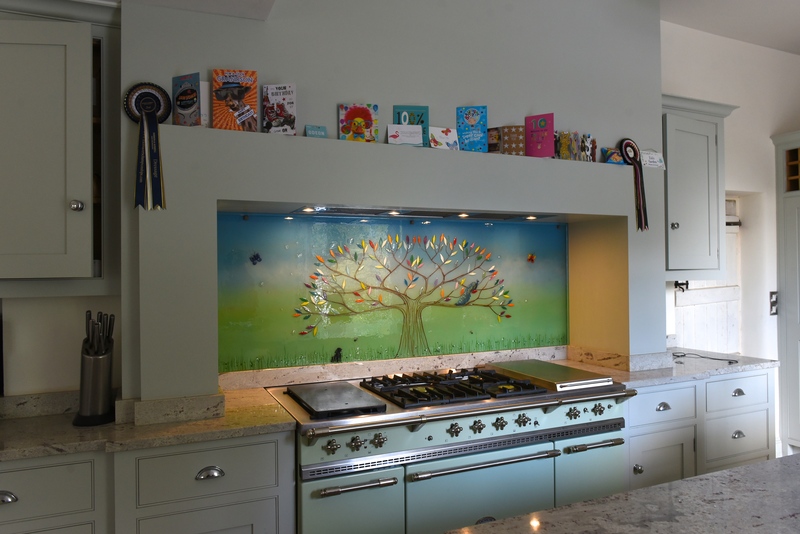 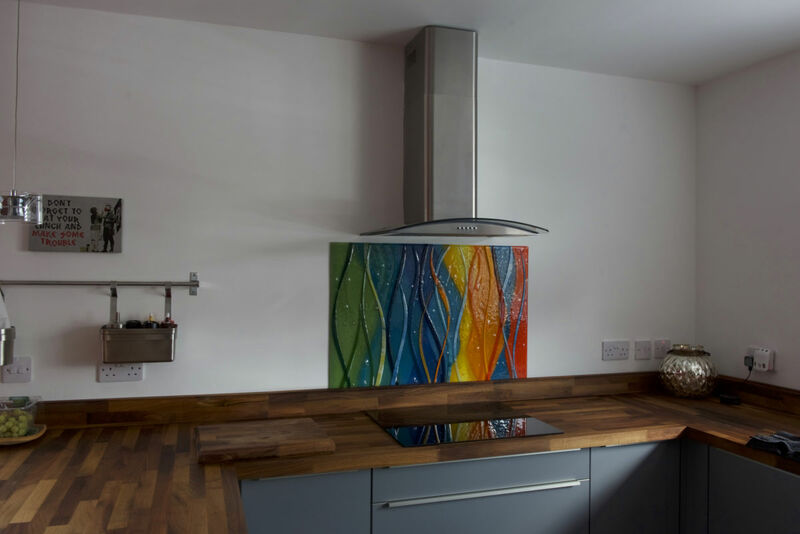 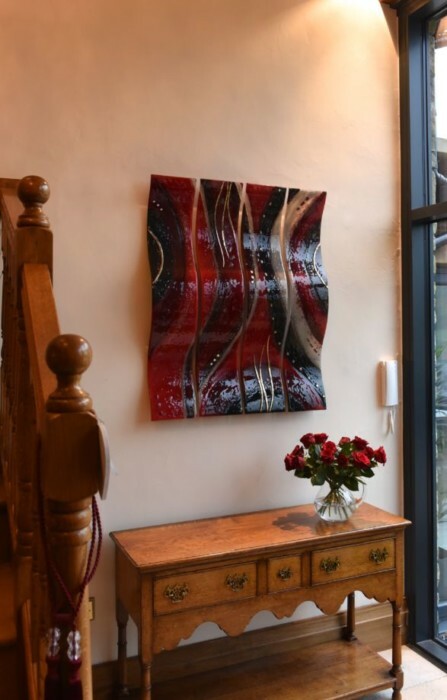 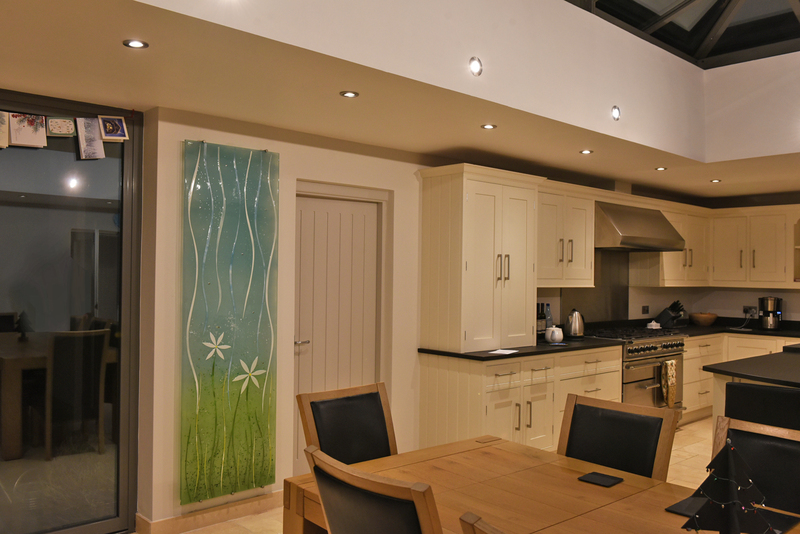 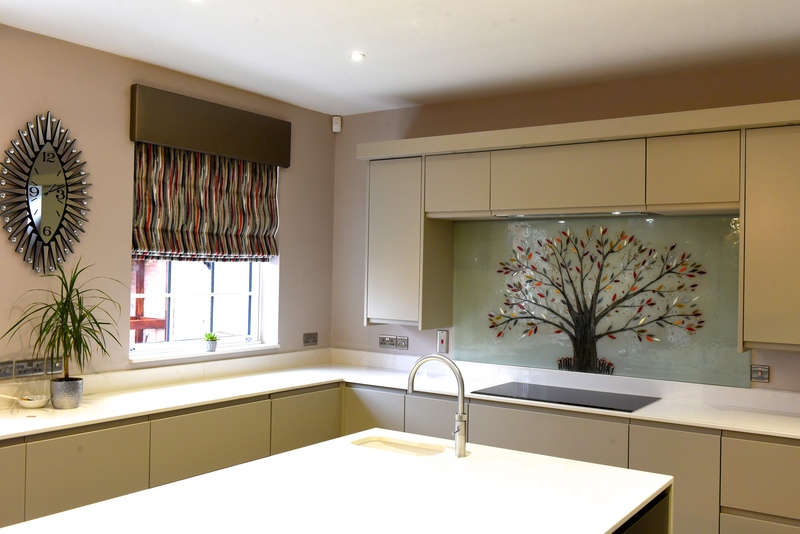 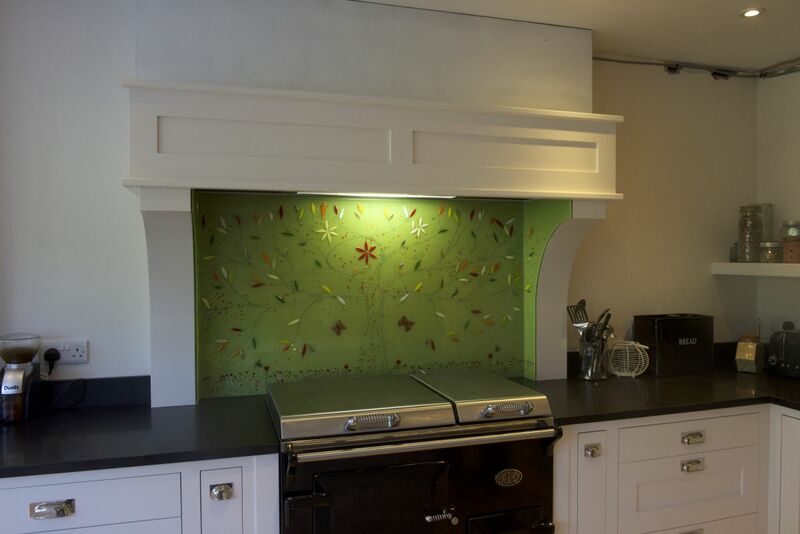 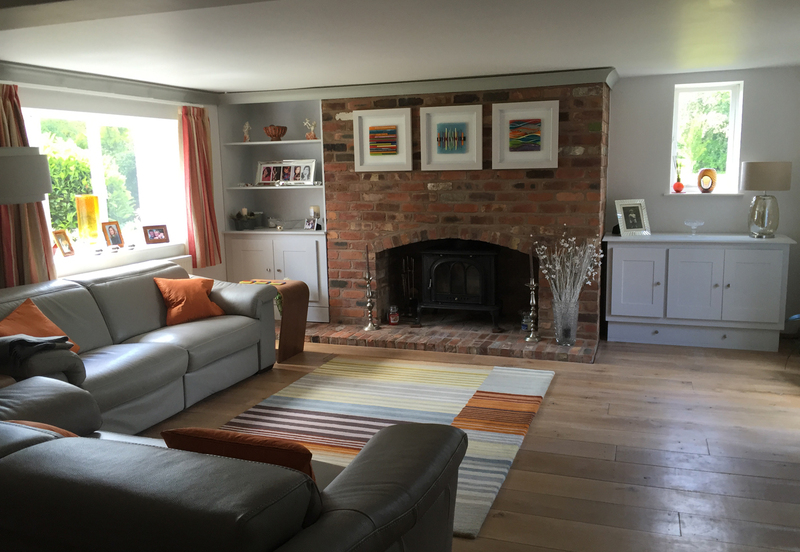 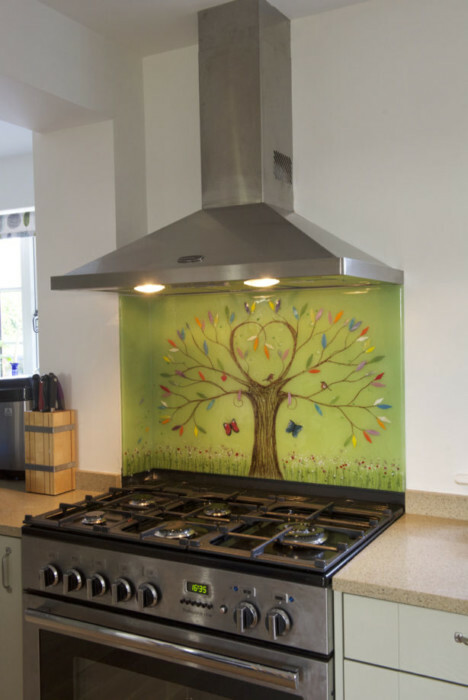 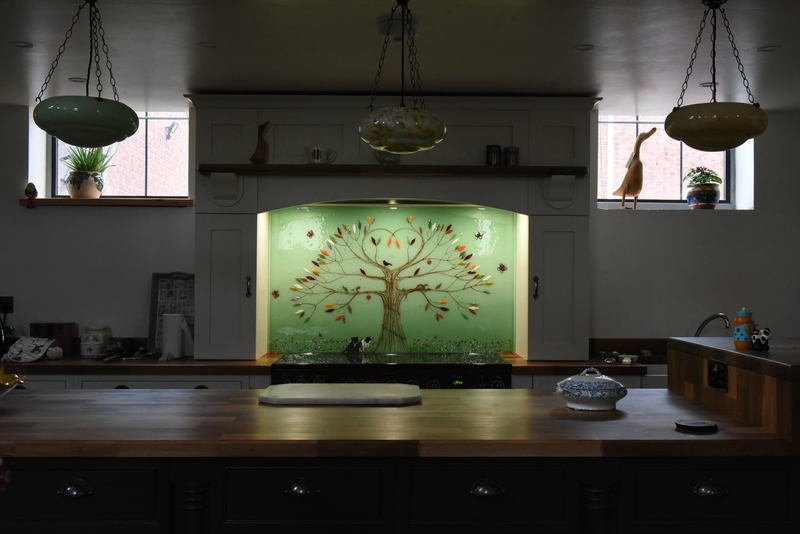 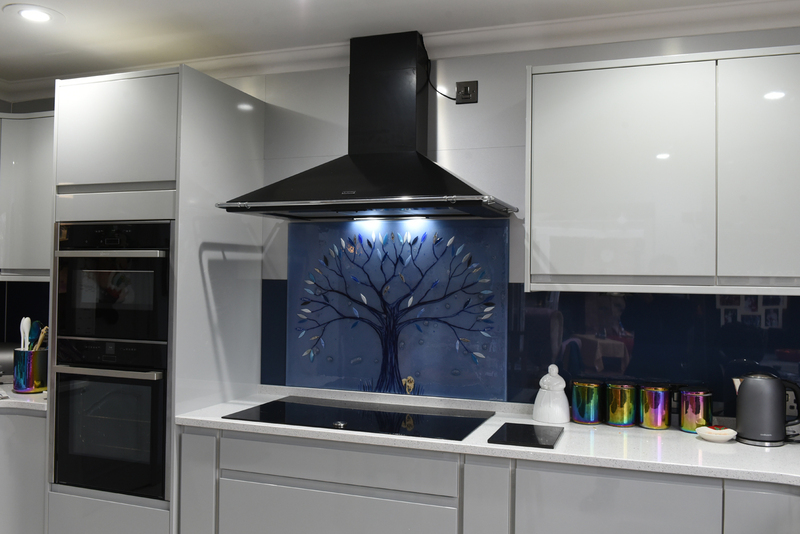 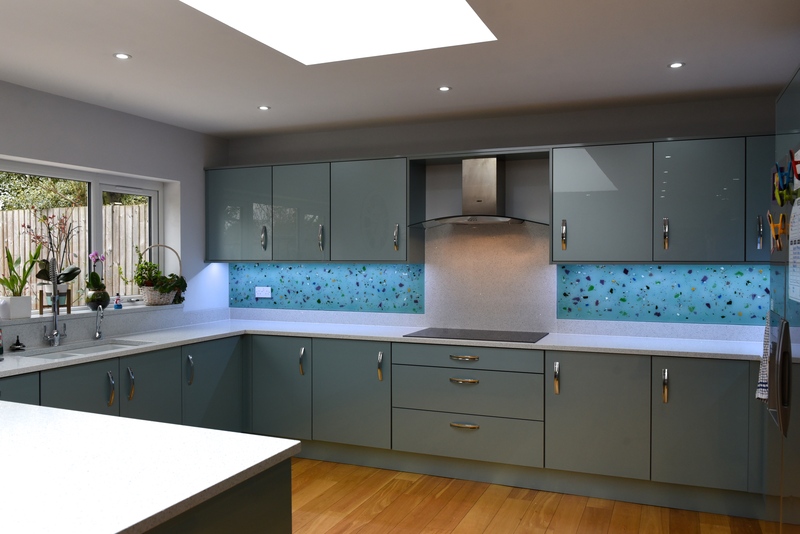 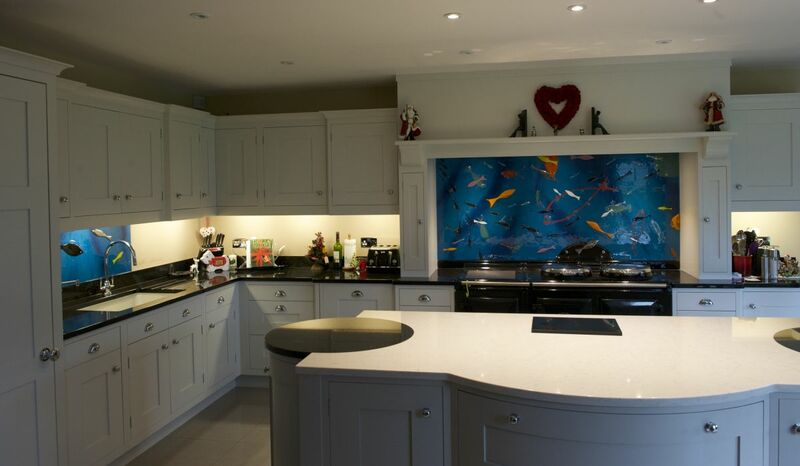 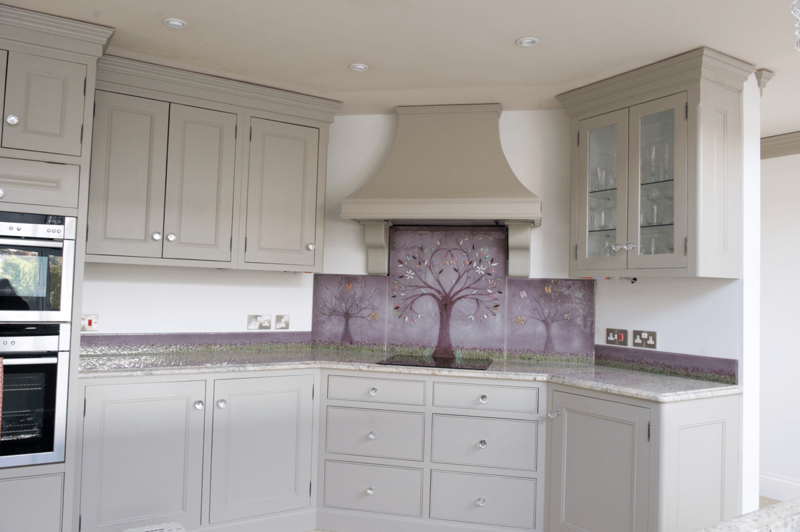 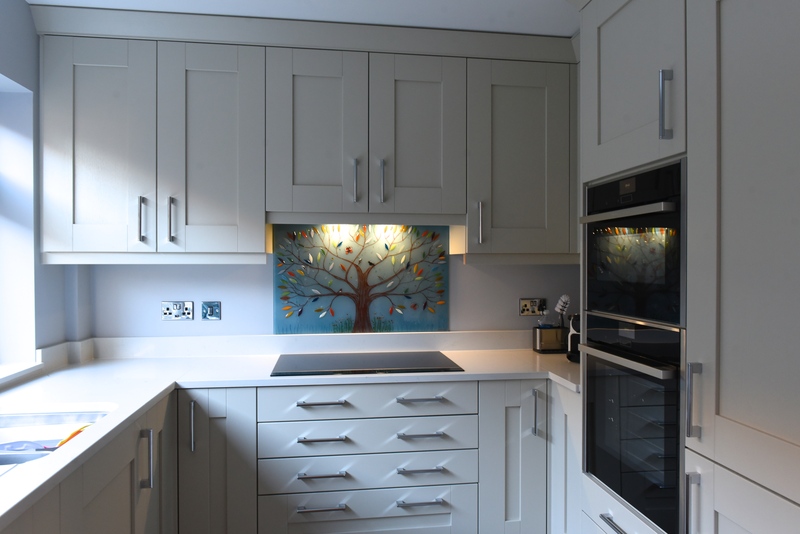 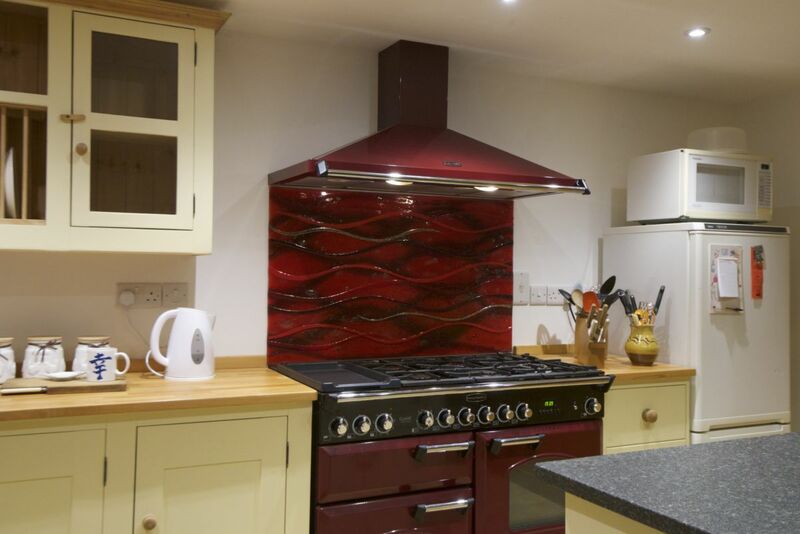 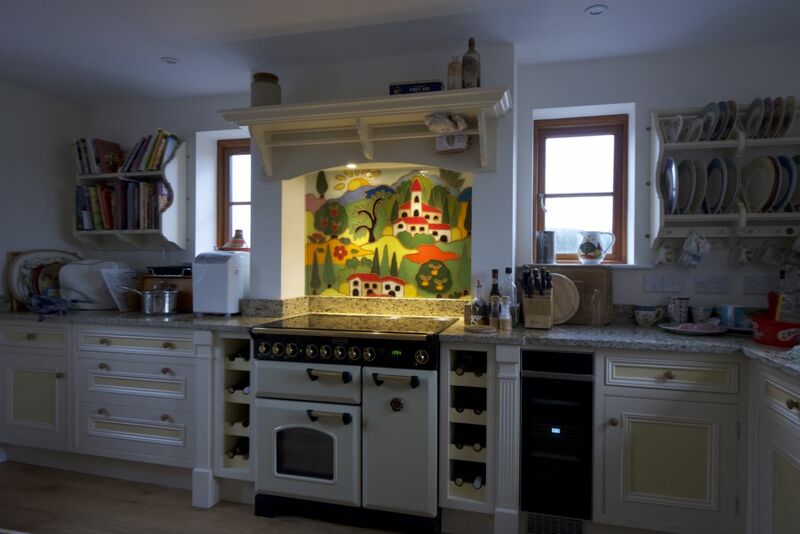 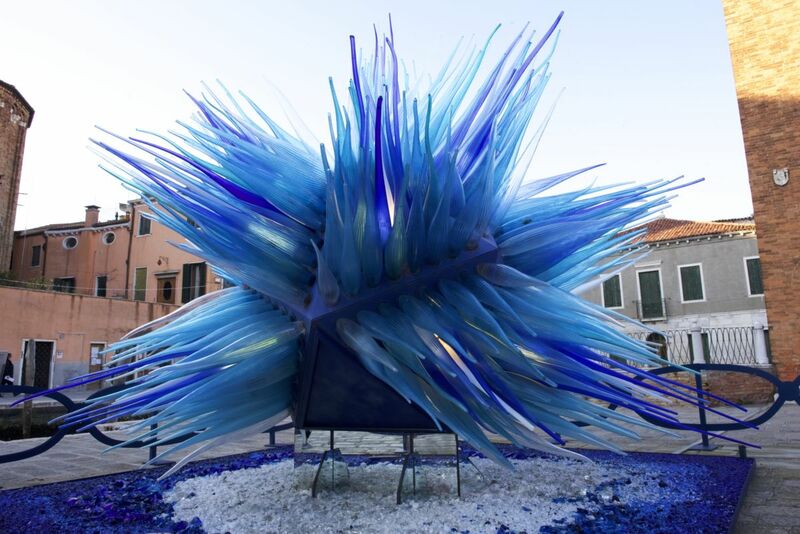 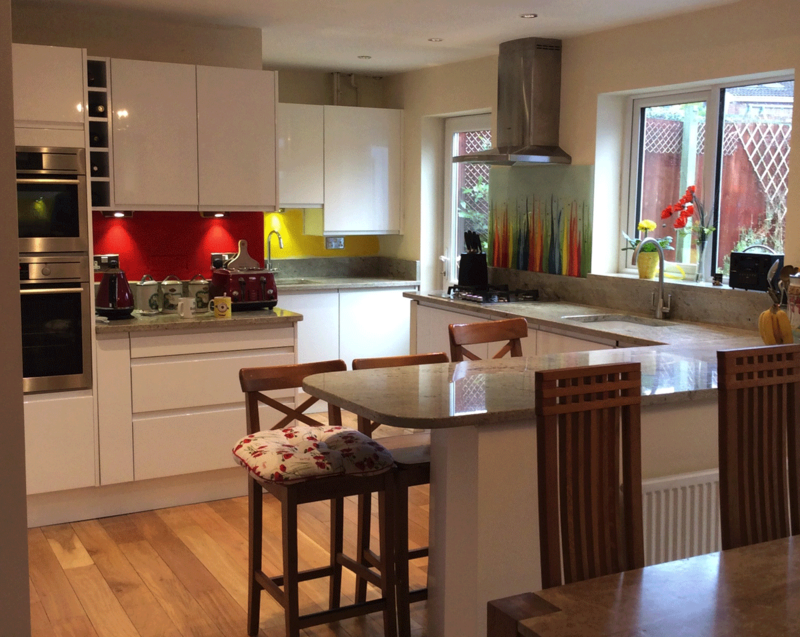 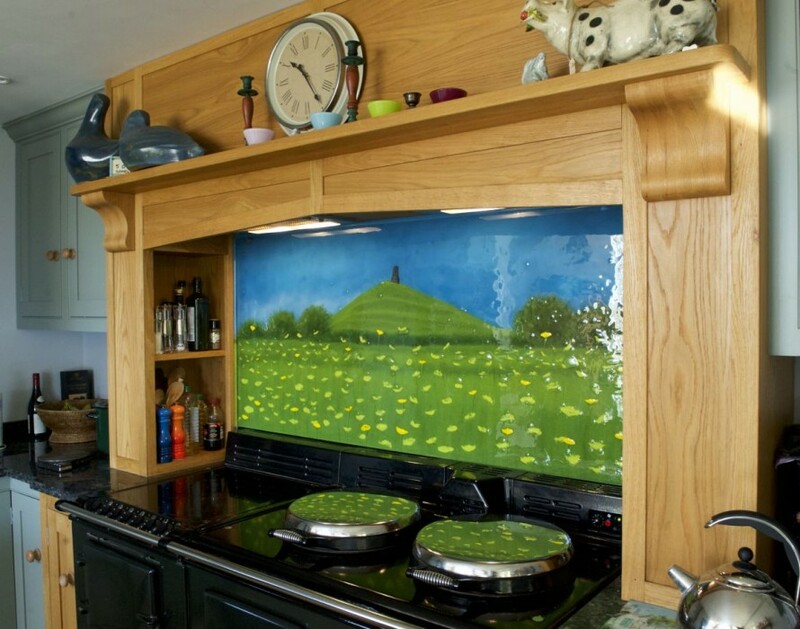 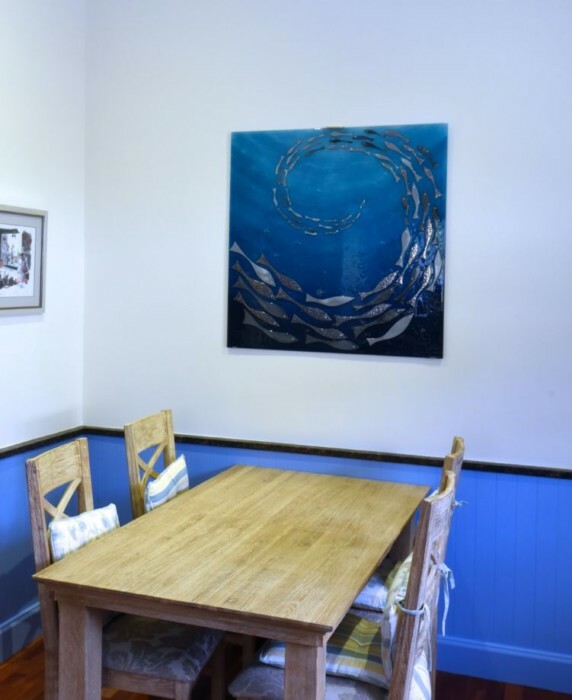 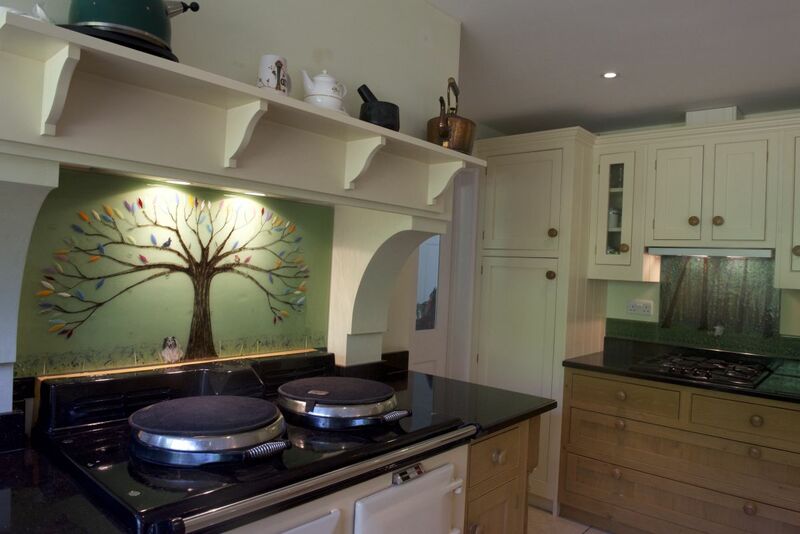 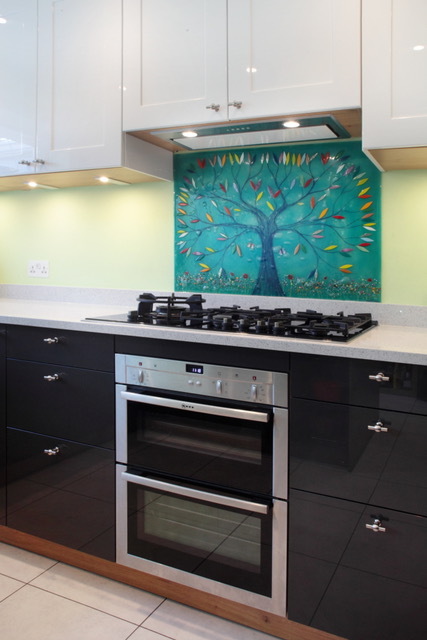 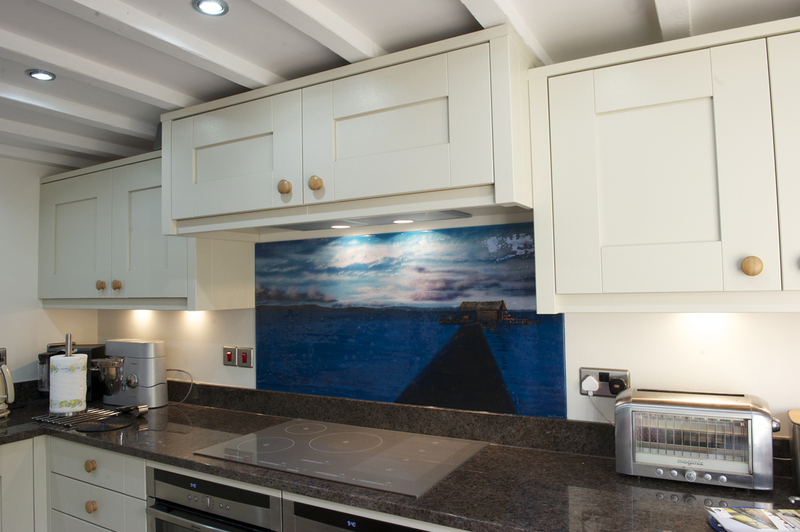 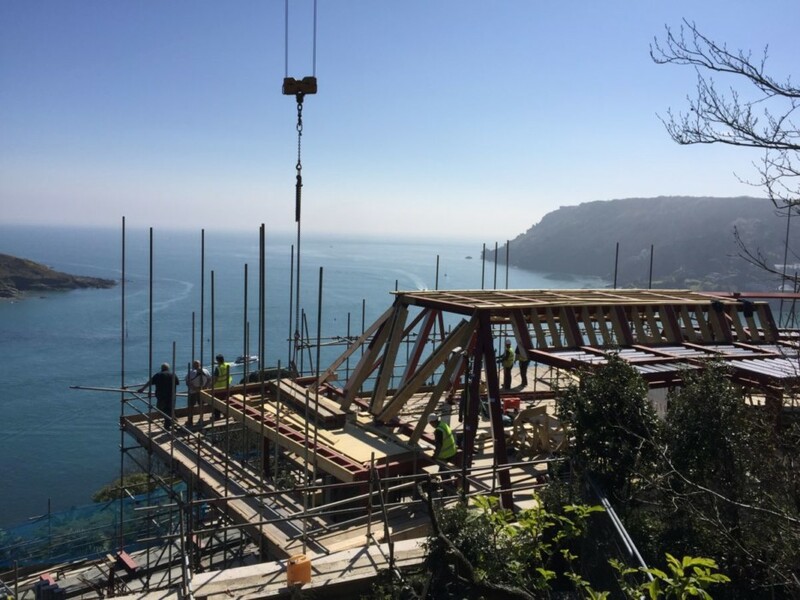 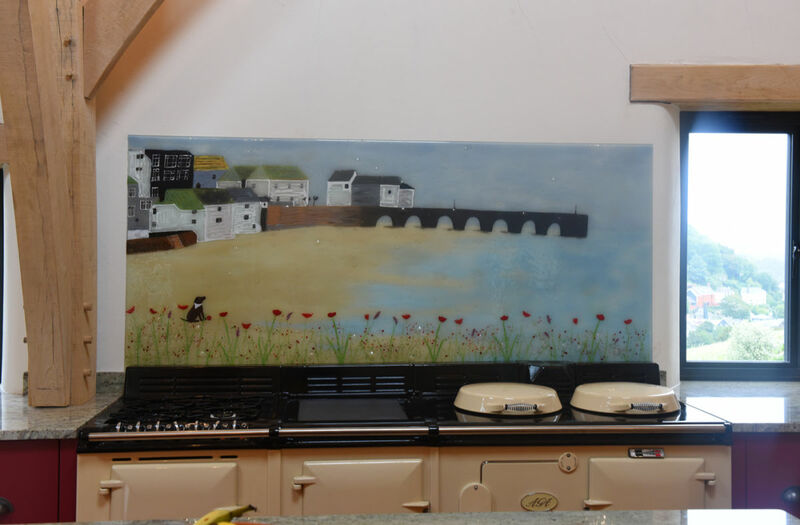 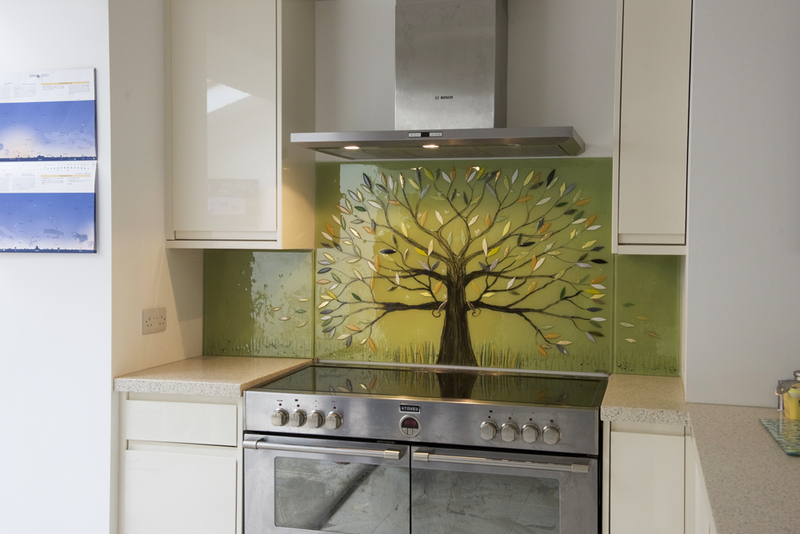 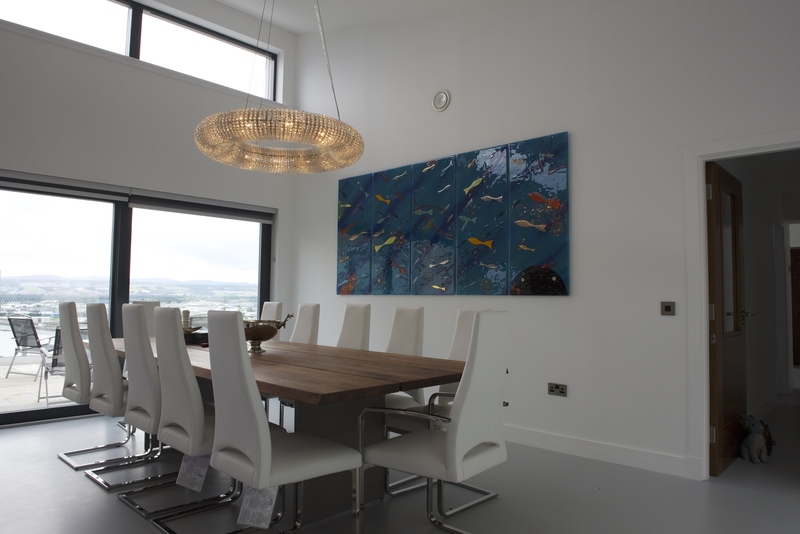 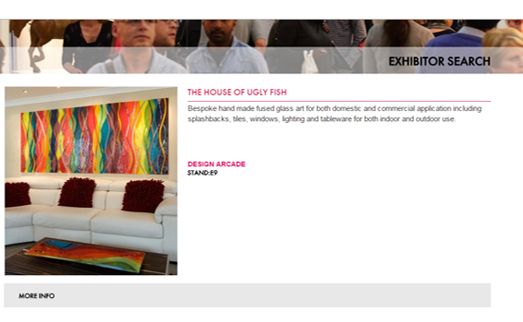 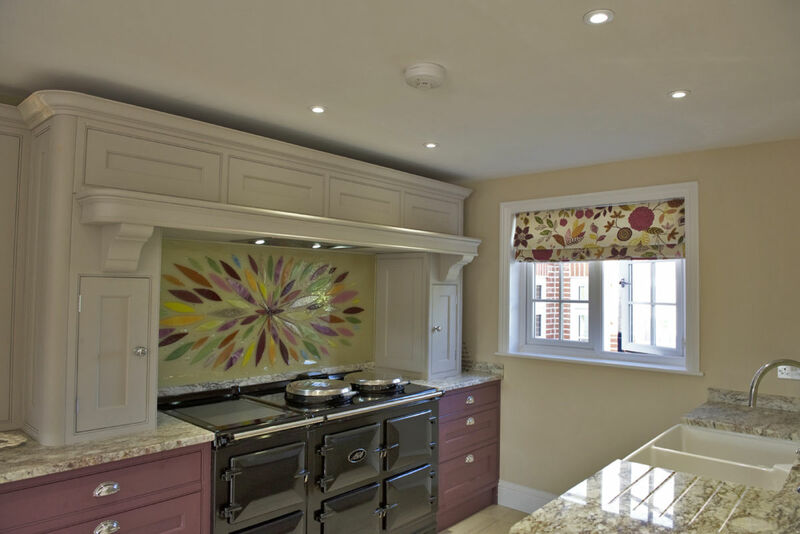 Whether you’re in the market for bespoke glass windows, kitchen splashbacks or any of the other incredible products that we’re able to create, we here at the House of Ugly Fish would love to make your home a little brighter! 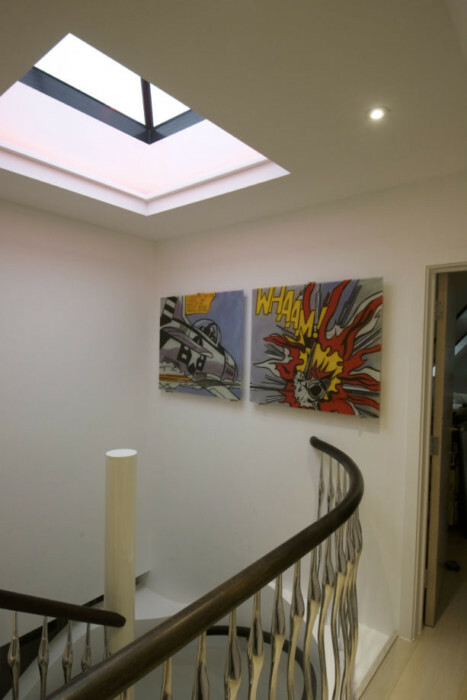 Let some light into your life with something that’s unique and guaranteed to turn heads, and make sure you don’t wait to pick up the phone or drop us an email. 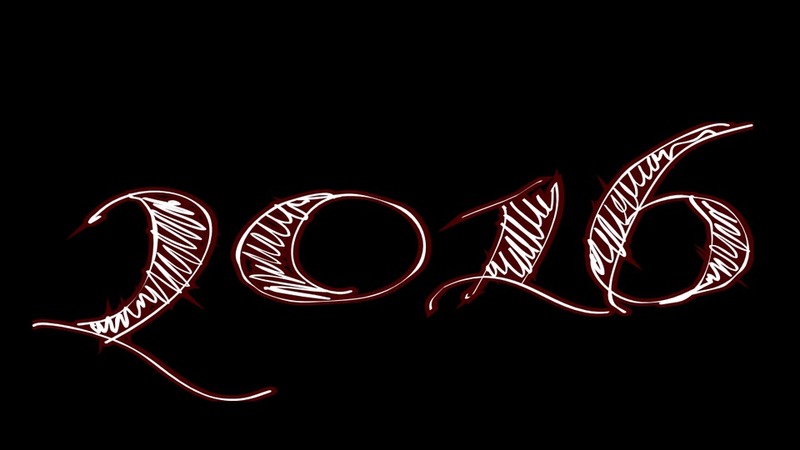 It’s that easy to get in touch, and there’s really never been a better time to do so.